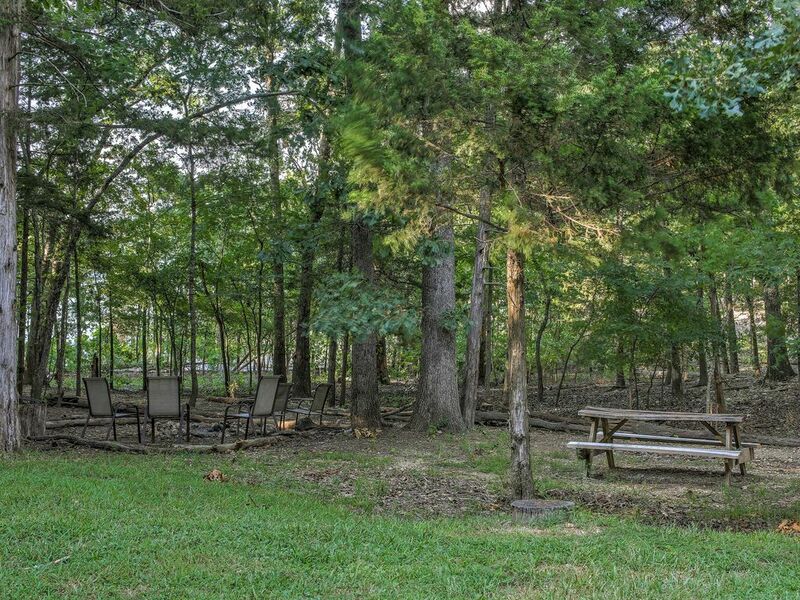 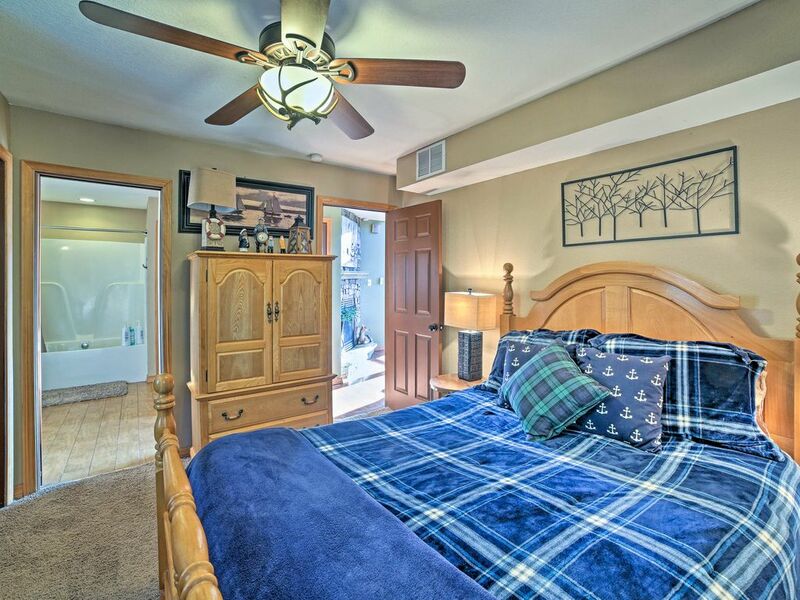 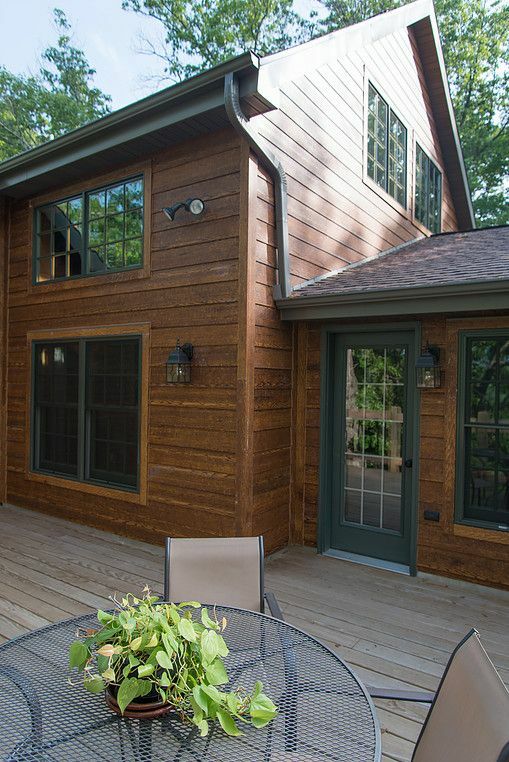 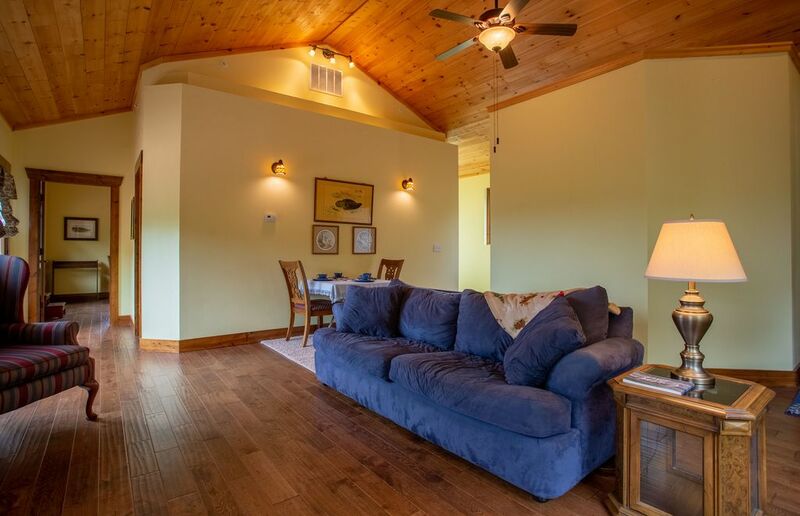 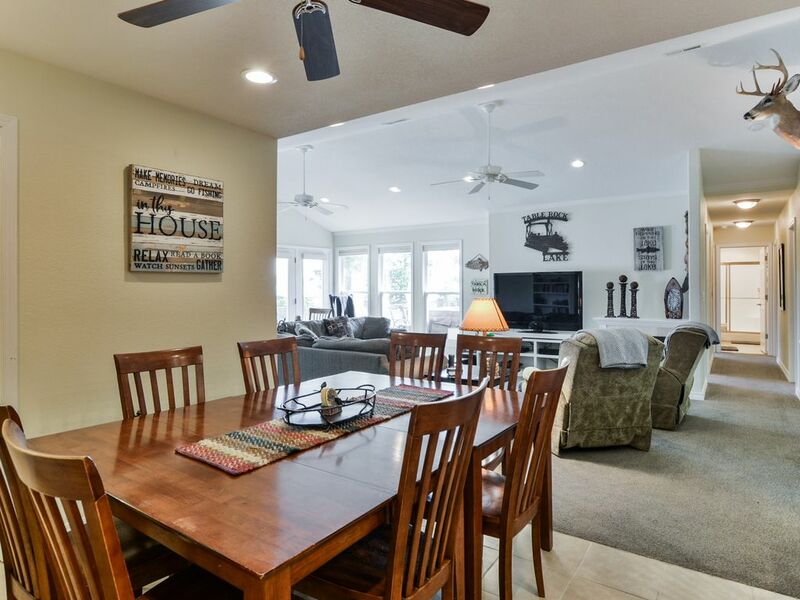 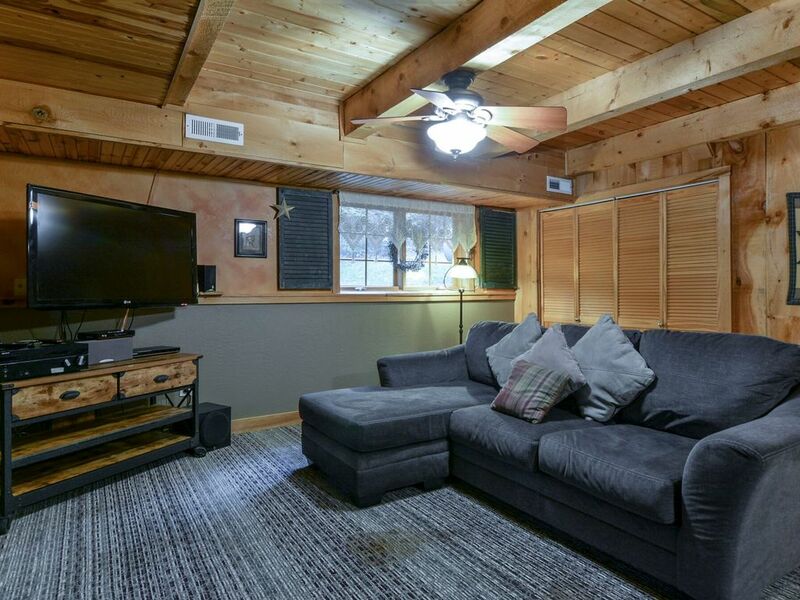 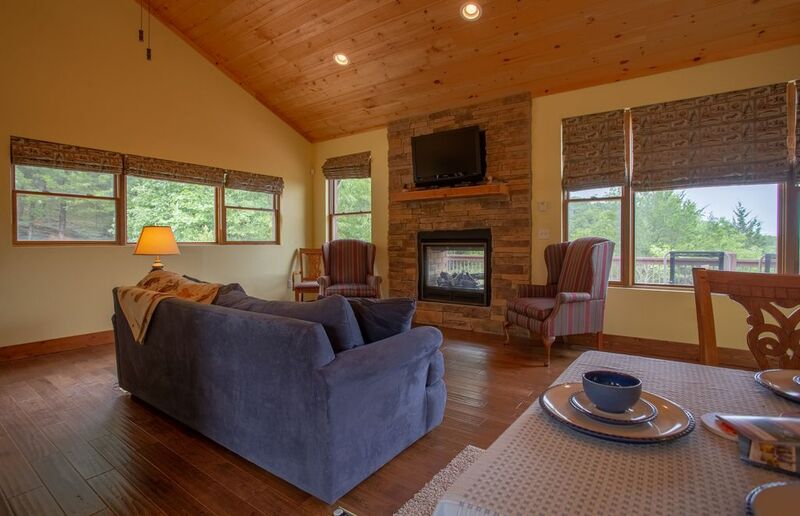 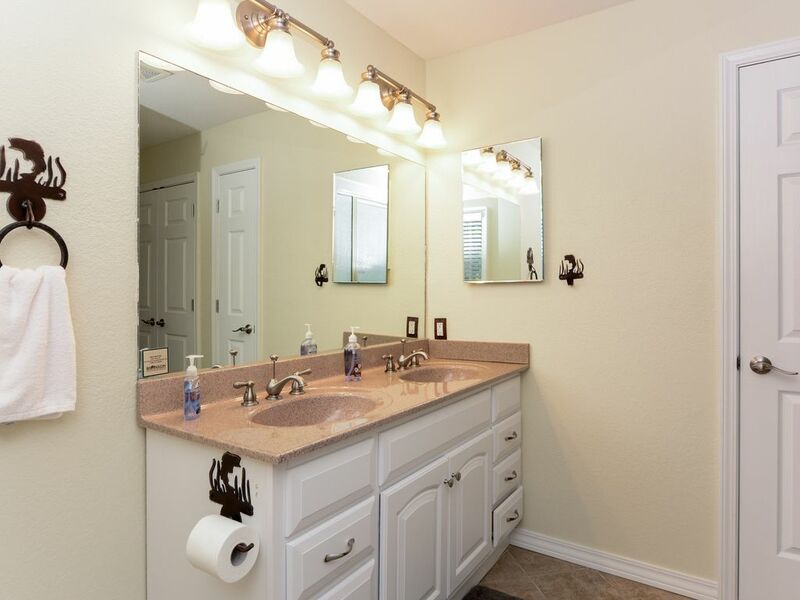 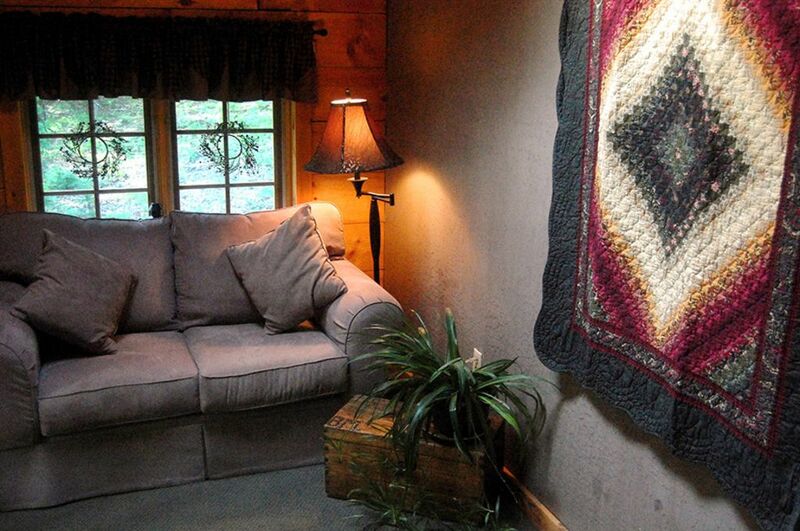 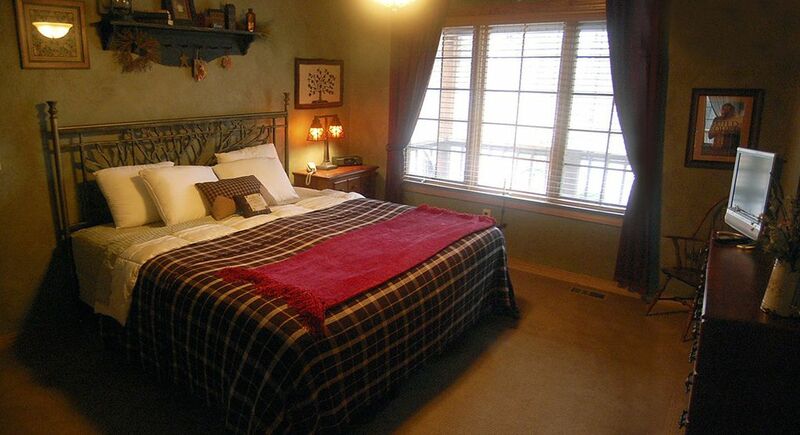 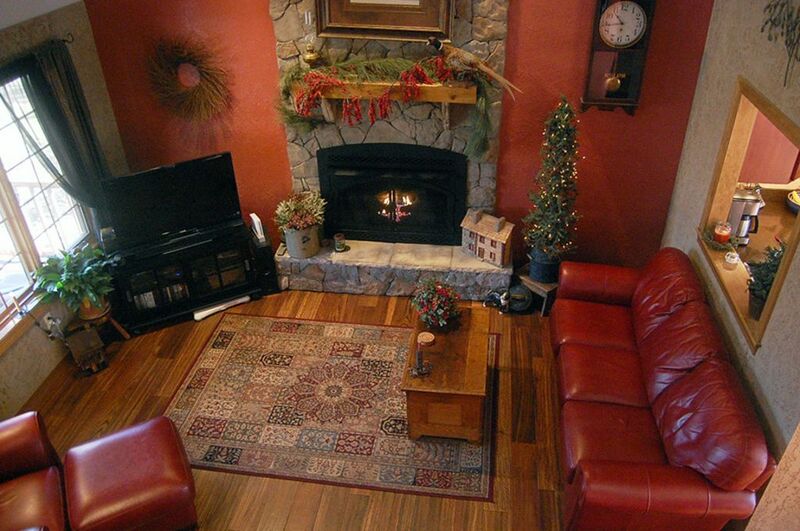 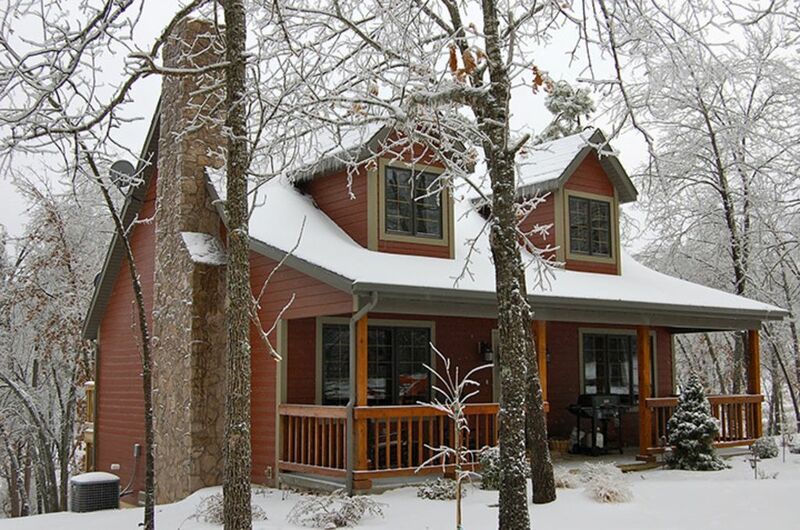 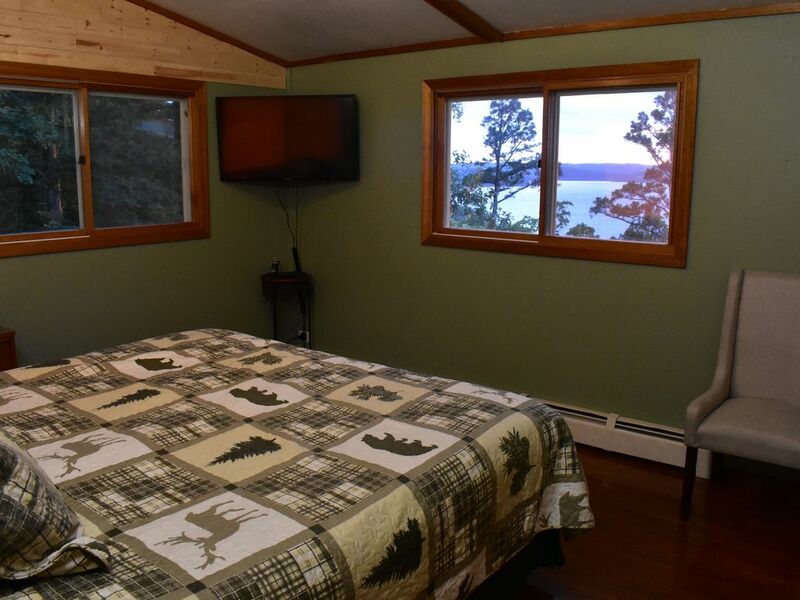 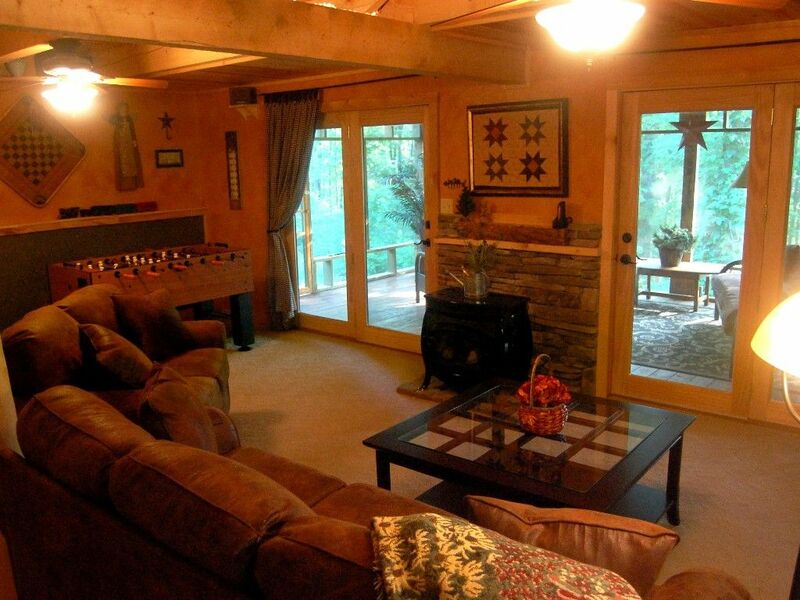 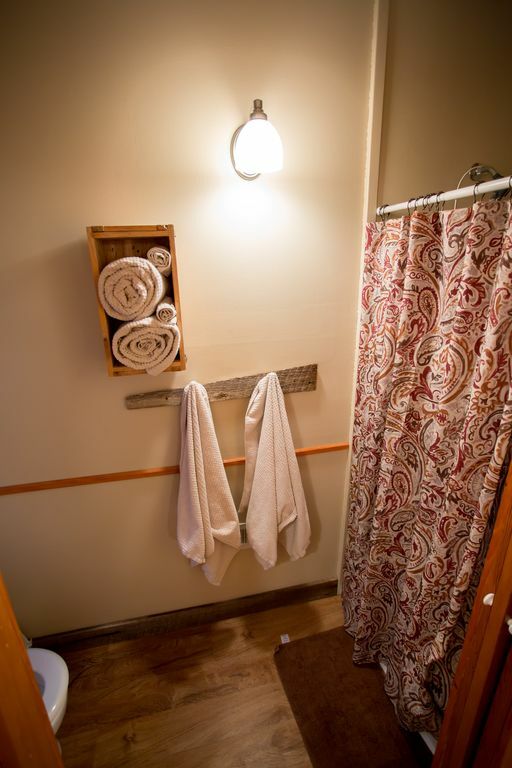 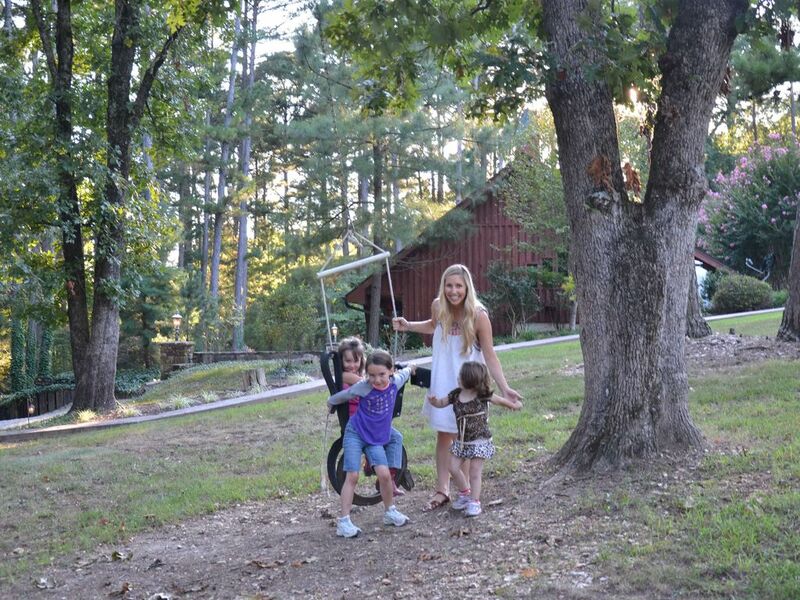 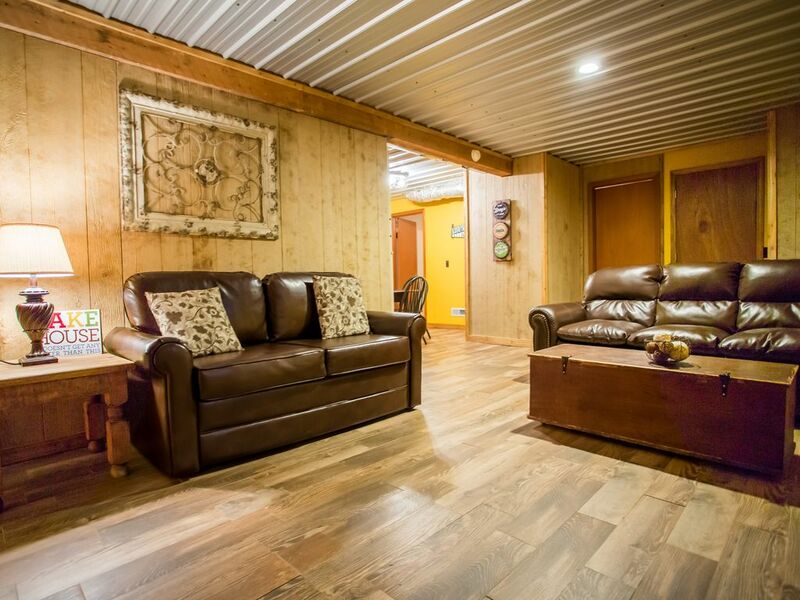 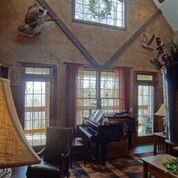 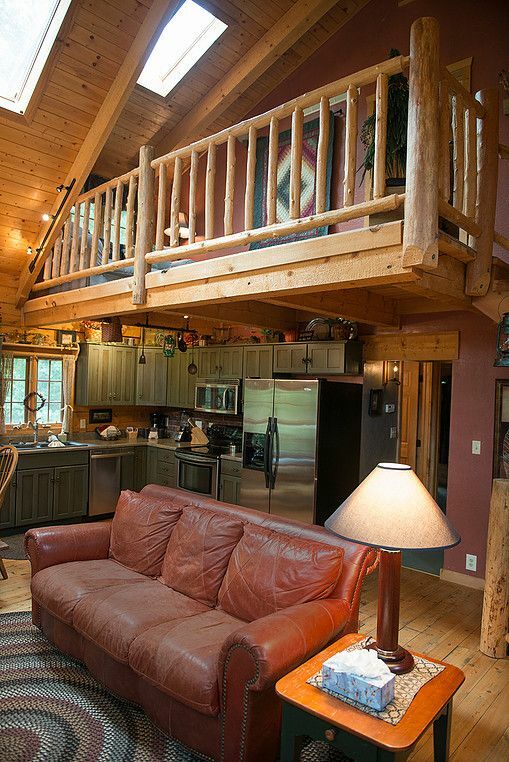 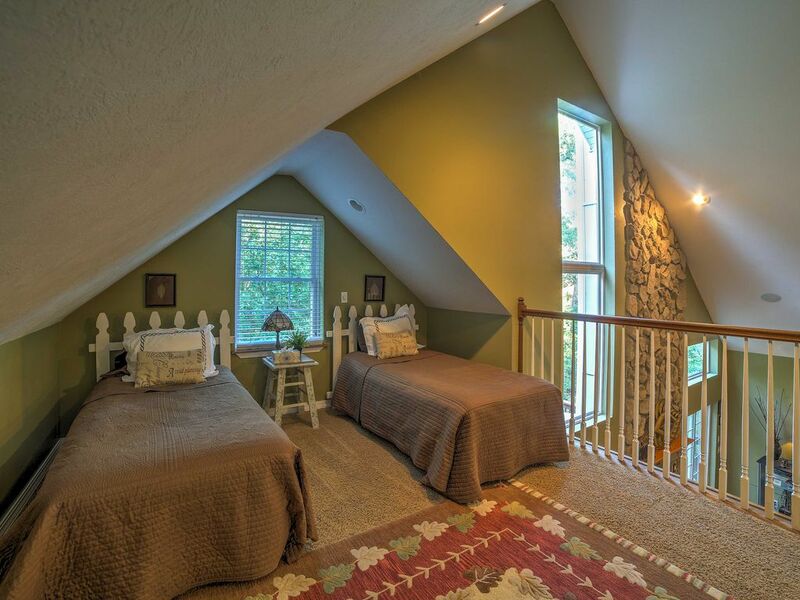 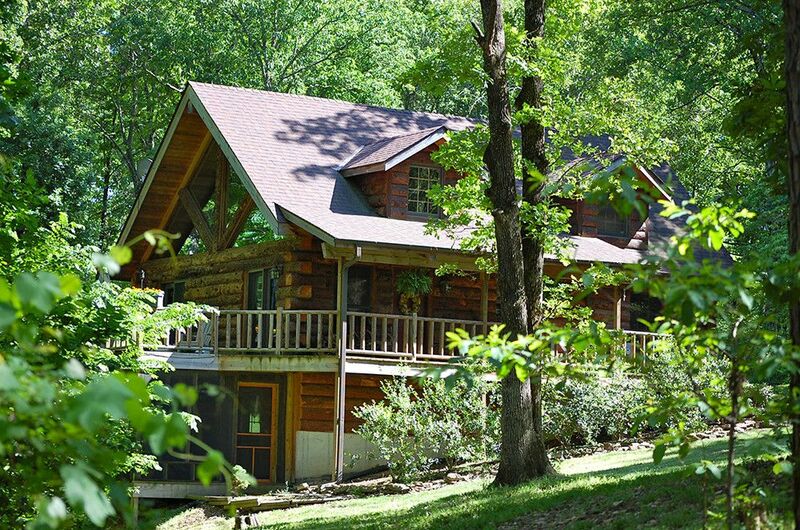 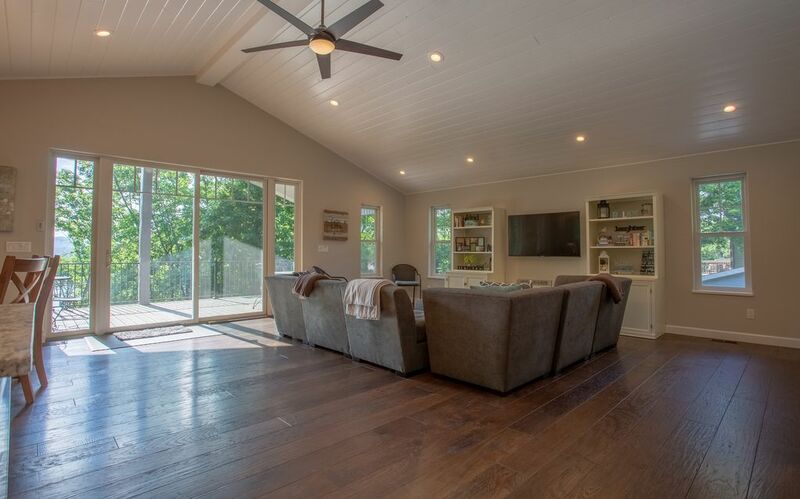 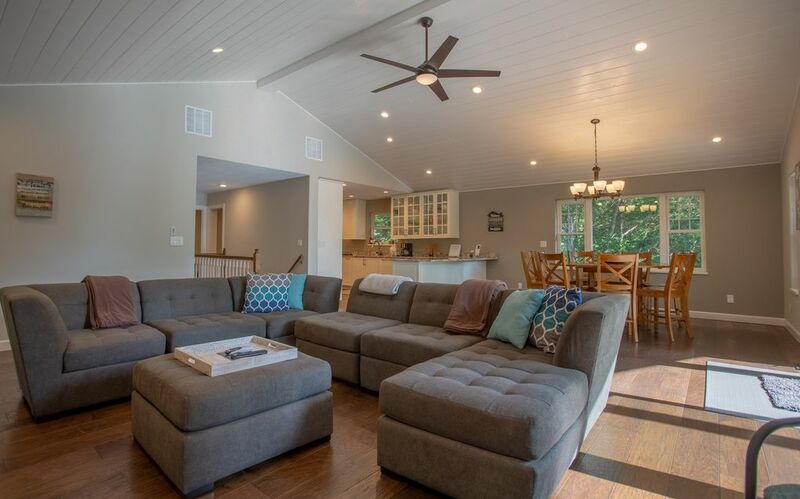 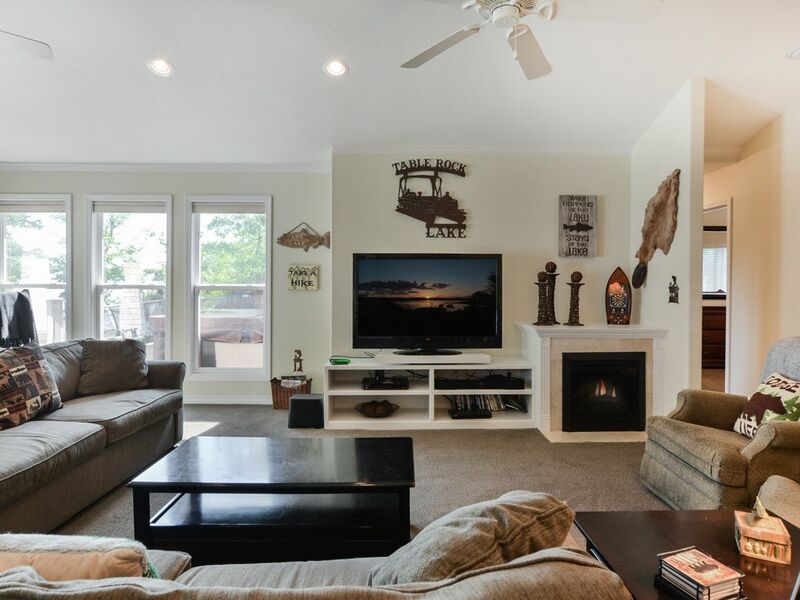 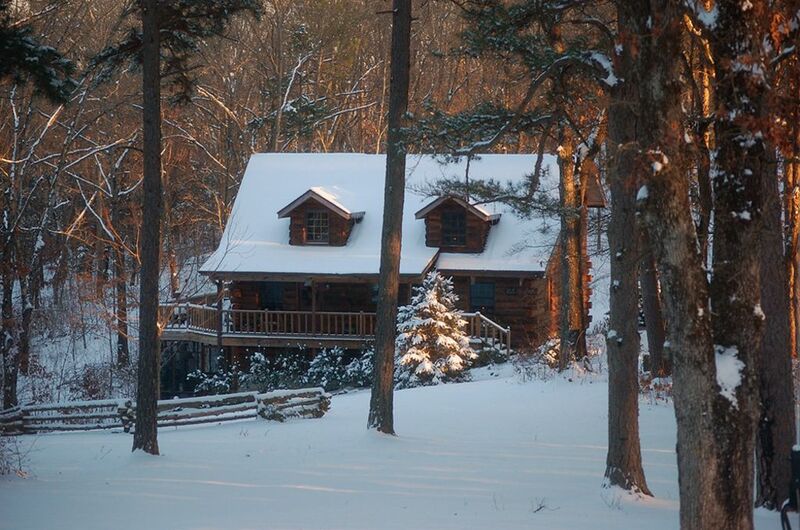 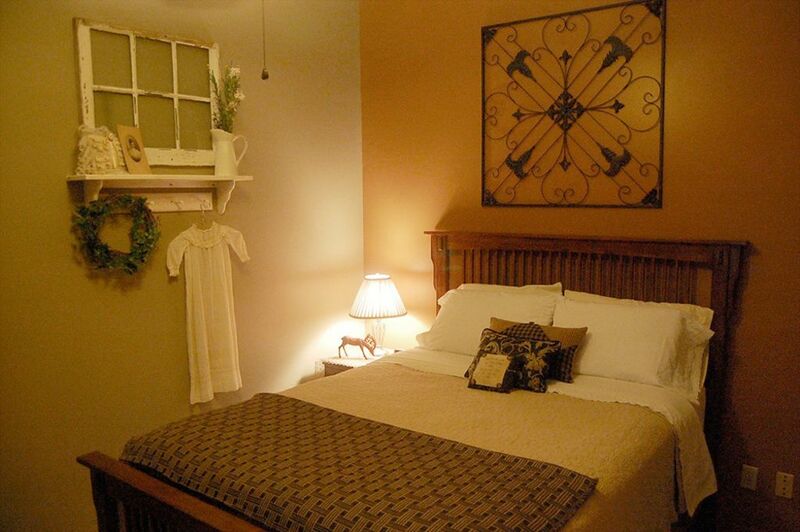 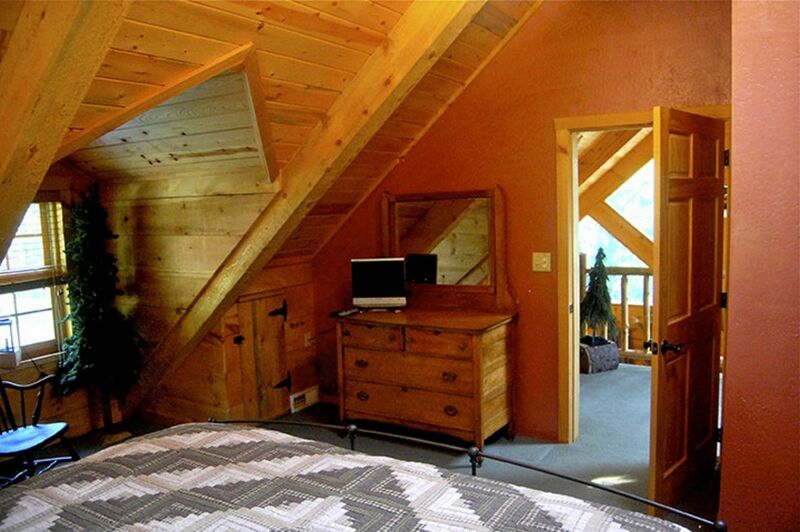 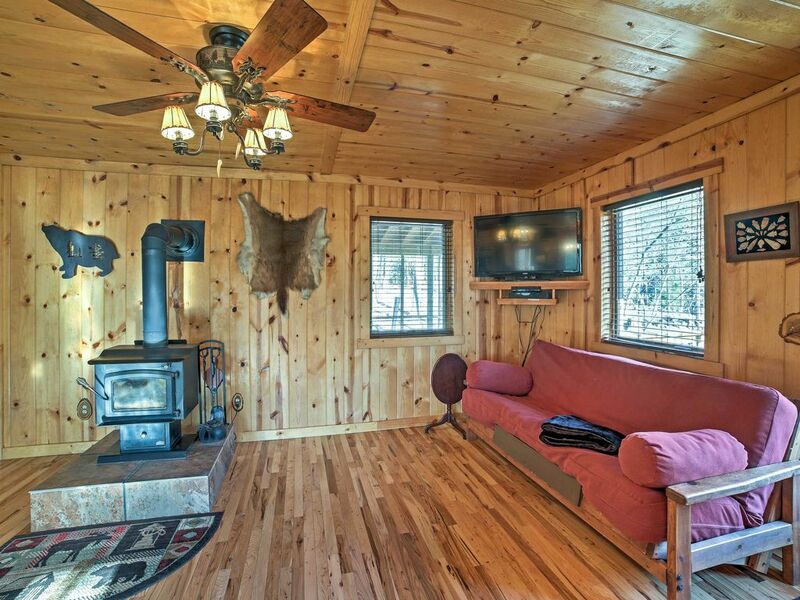 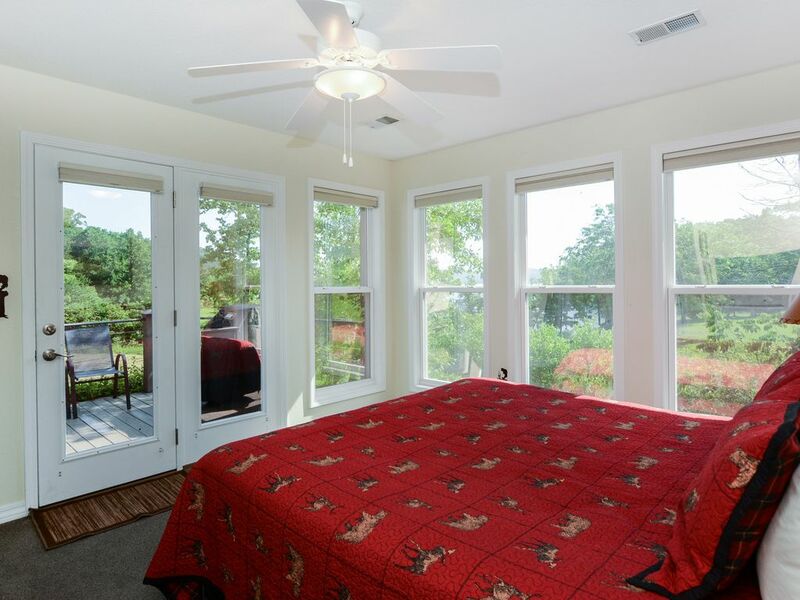 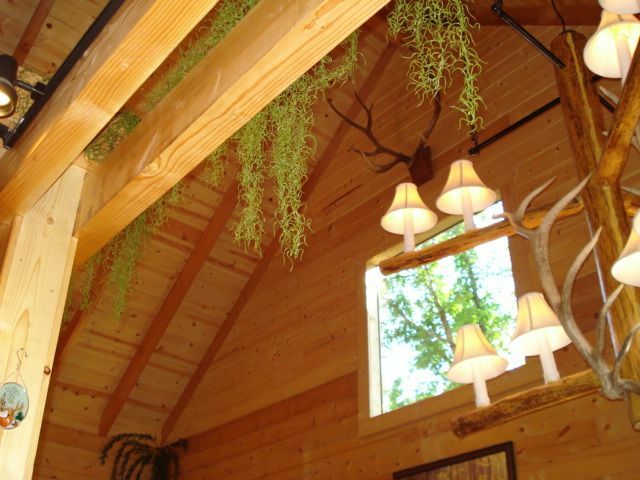 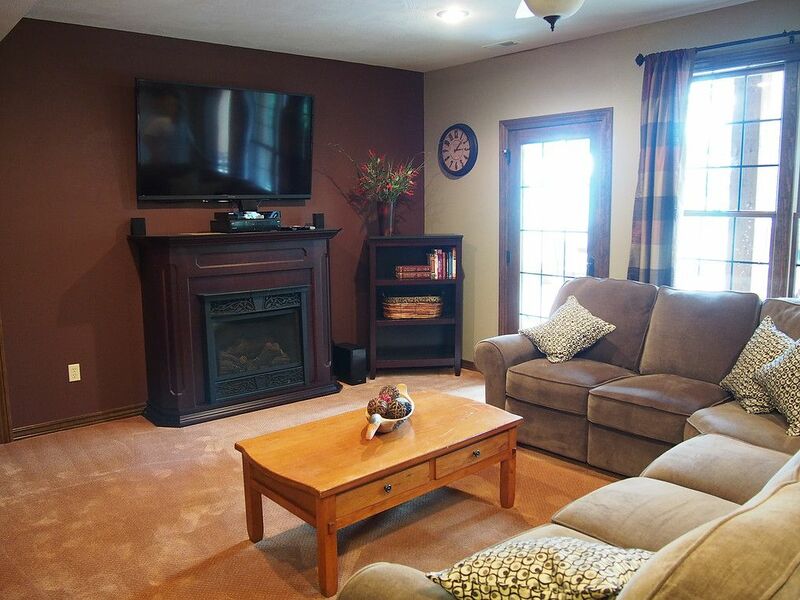 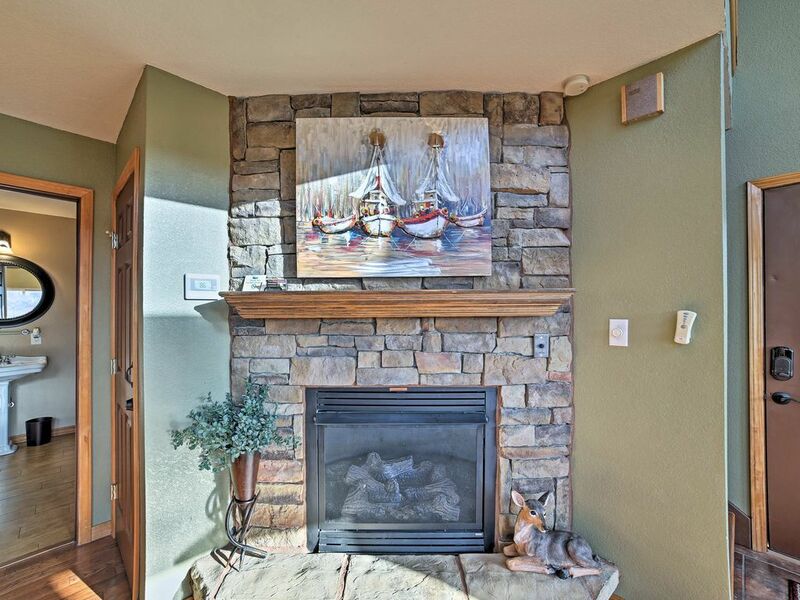 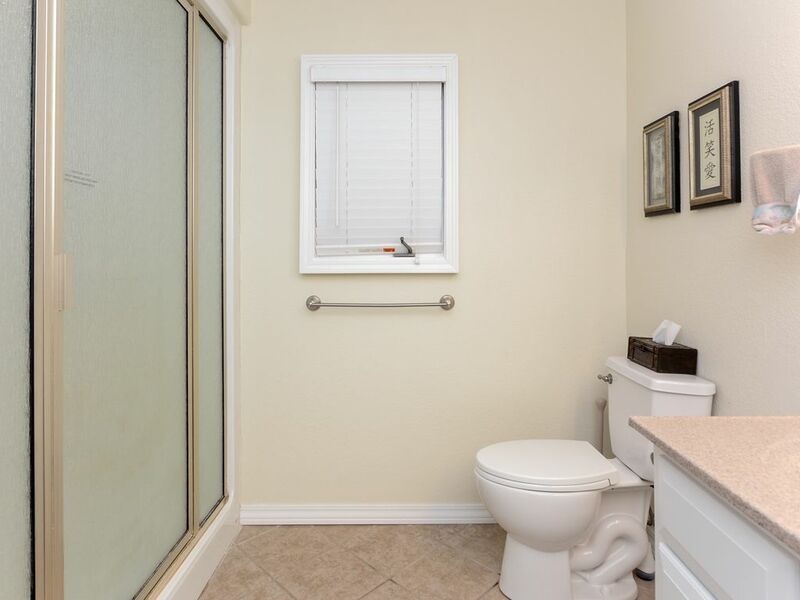 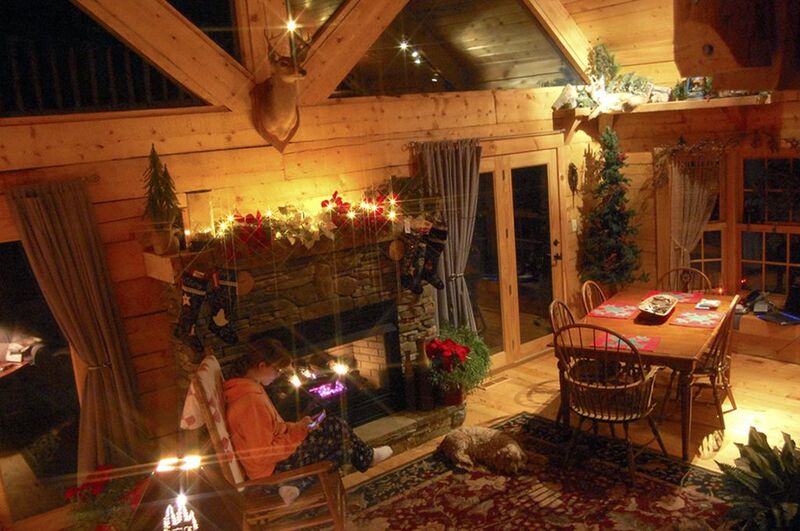 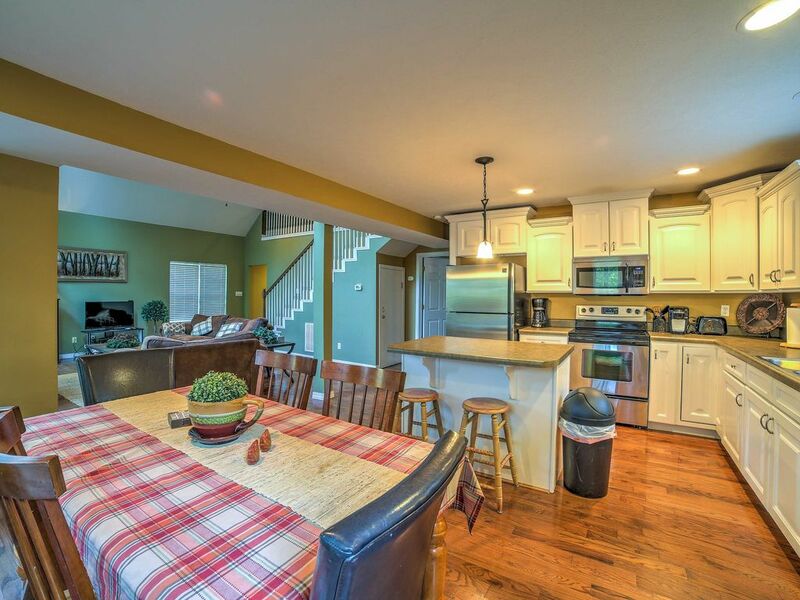 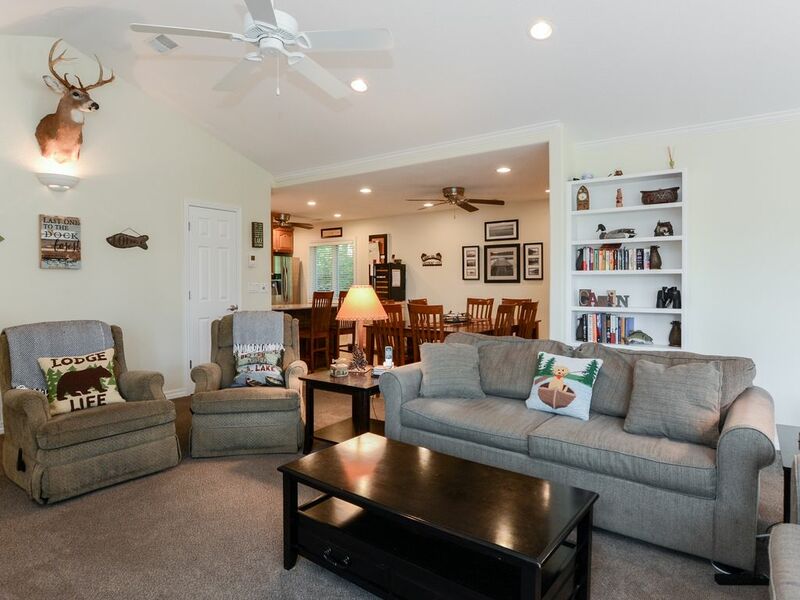 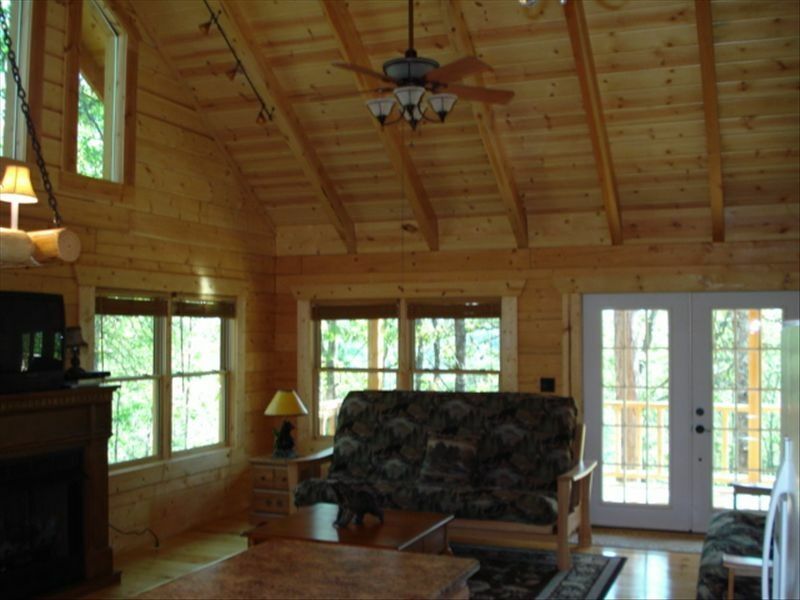 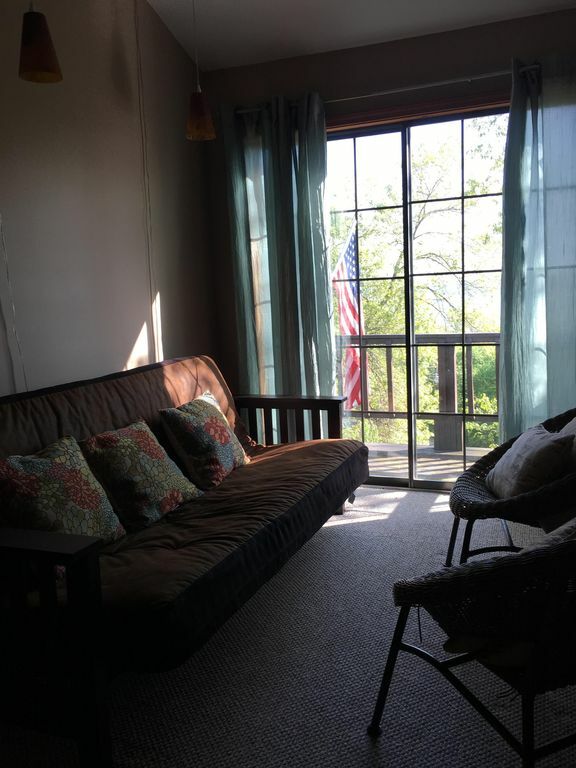 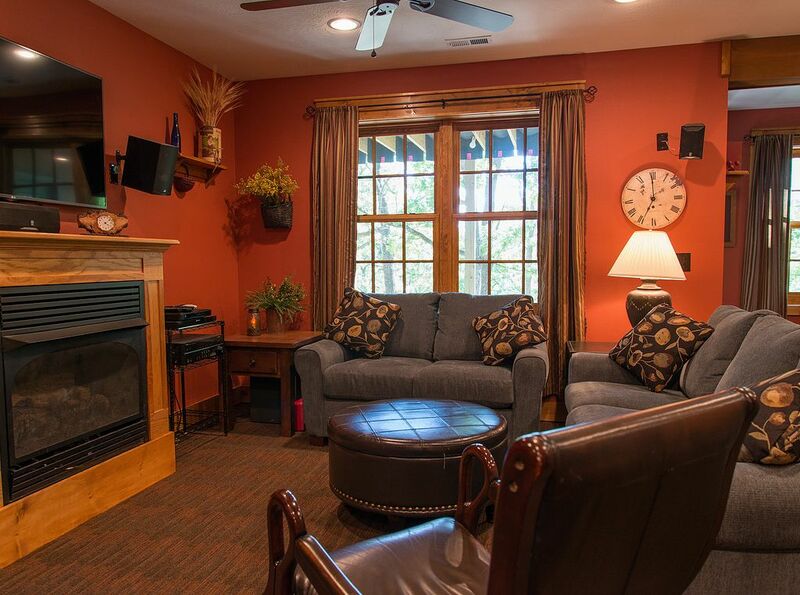 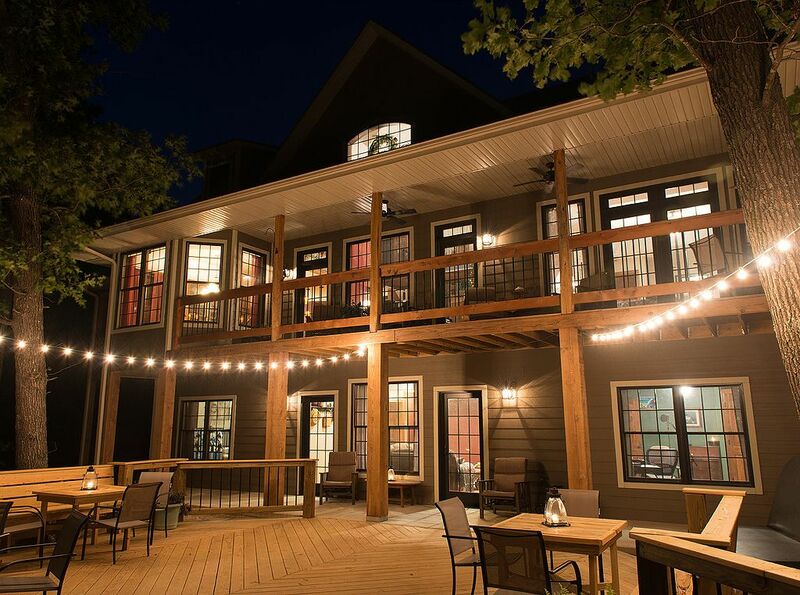 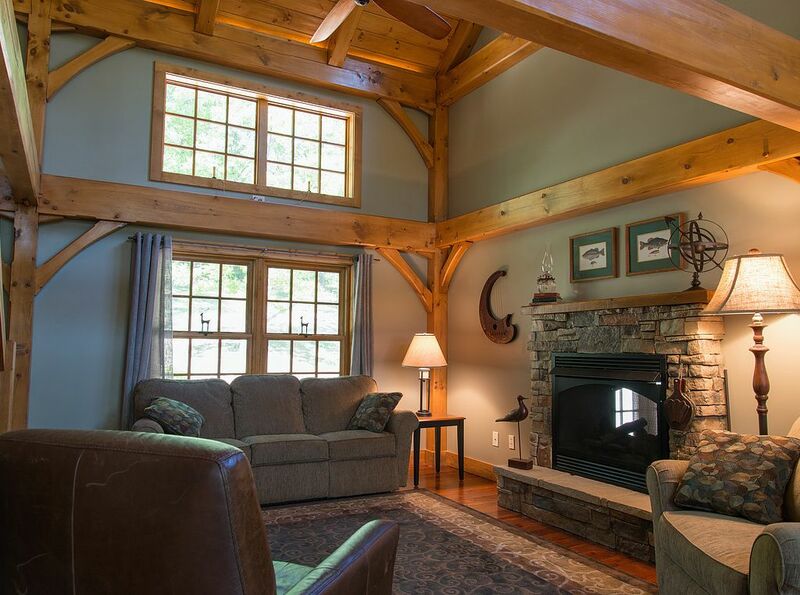 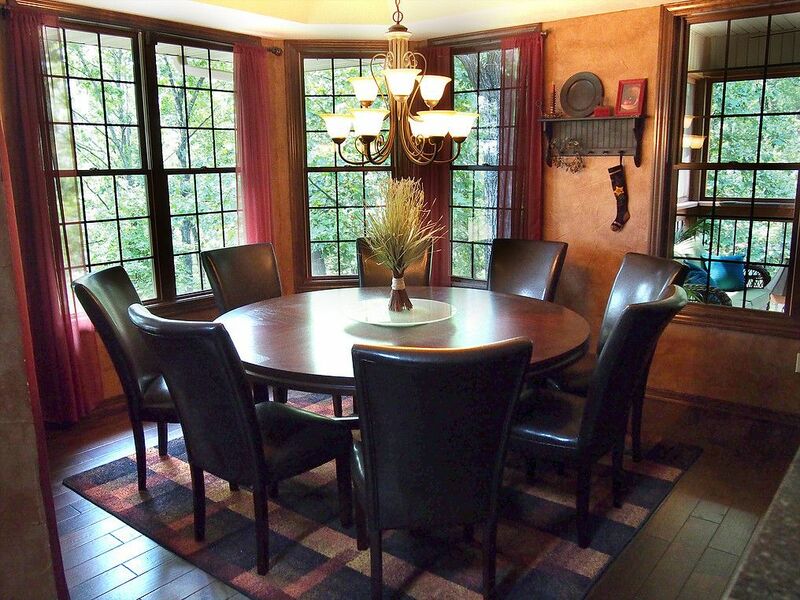 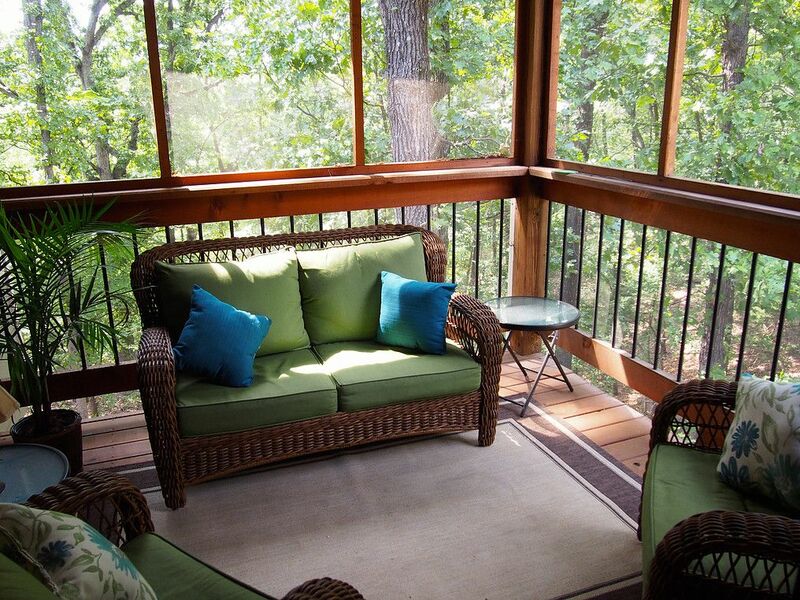 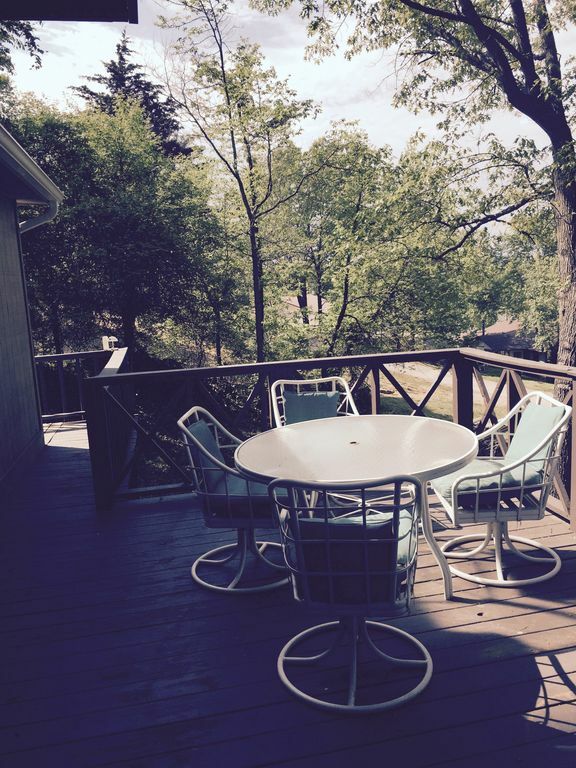 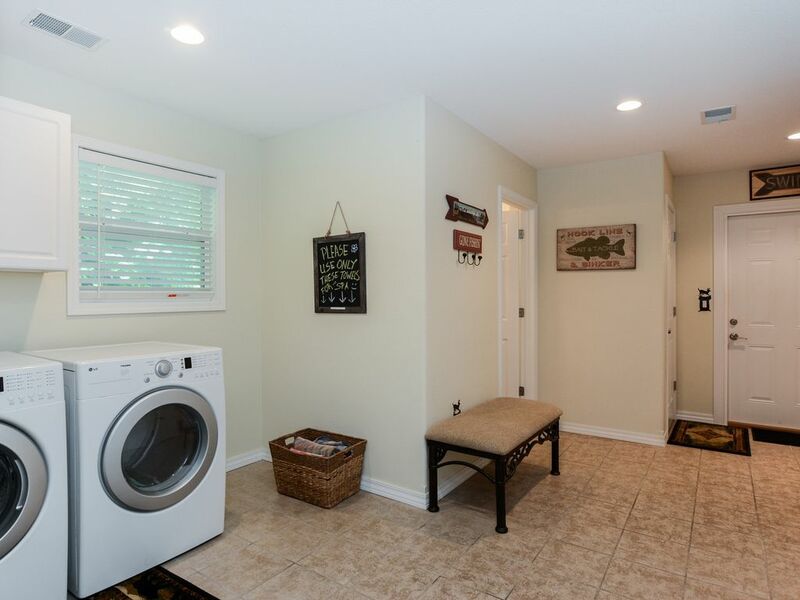 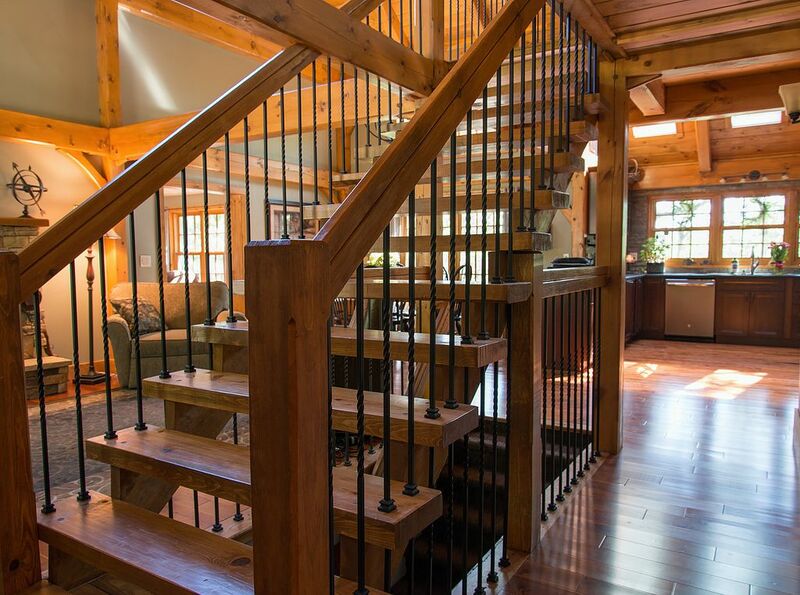 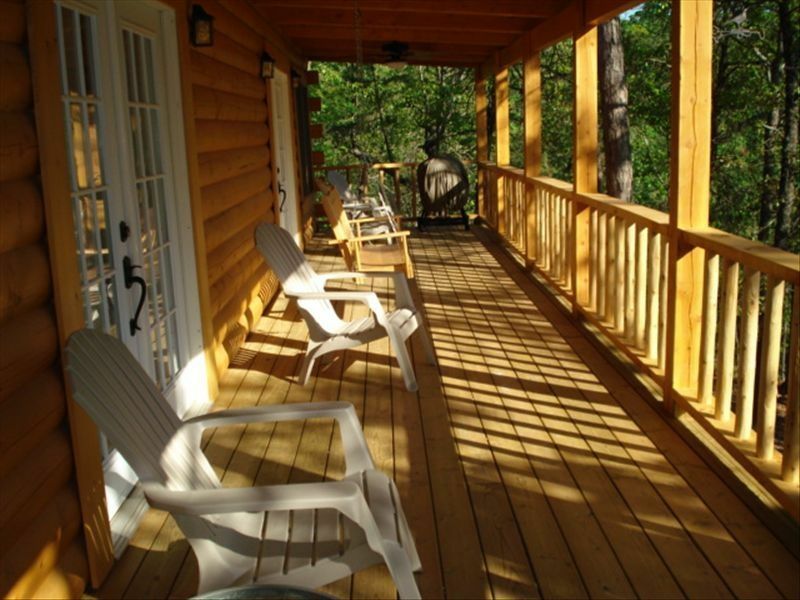 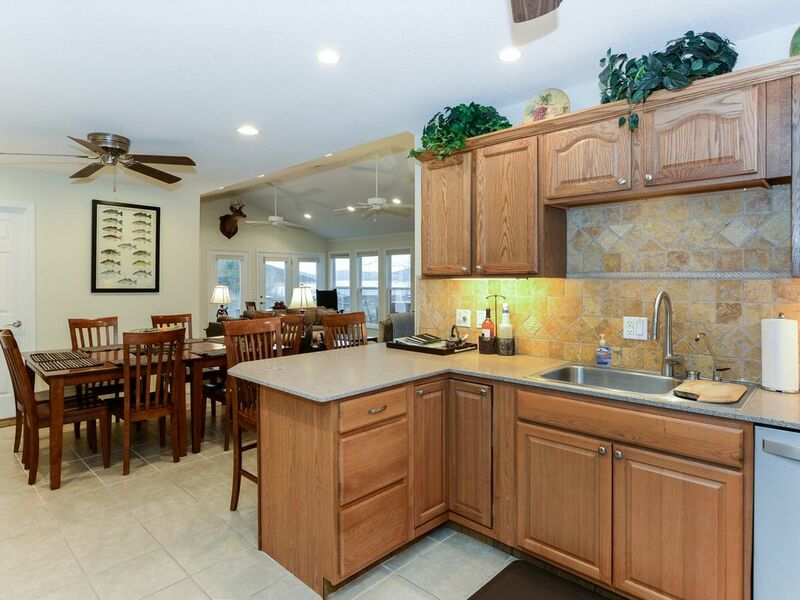 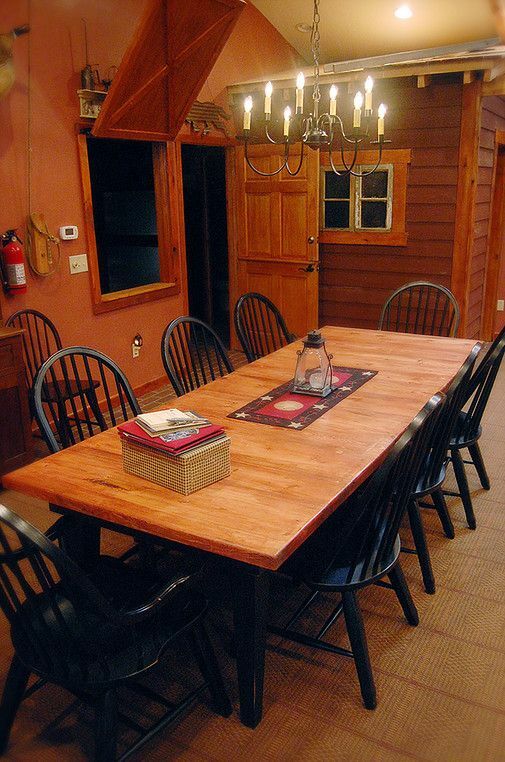 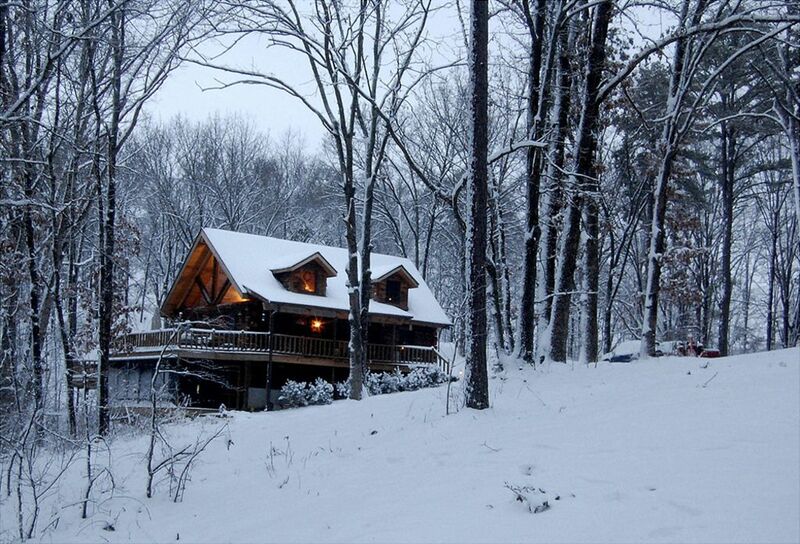 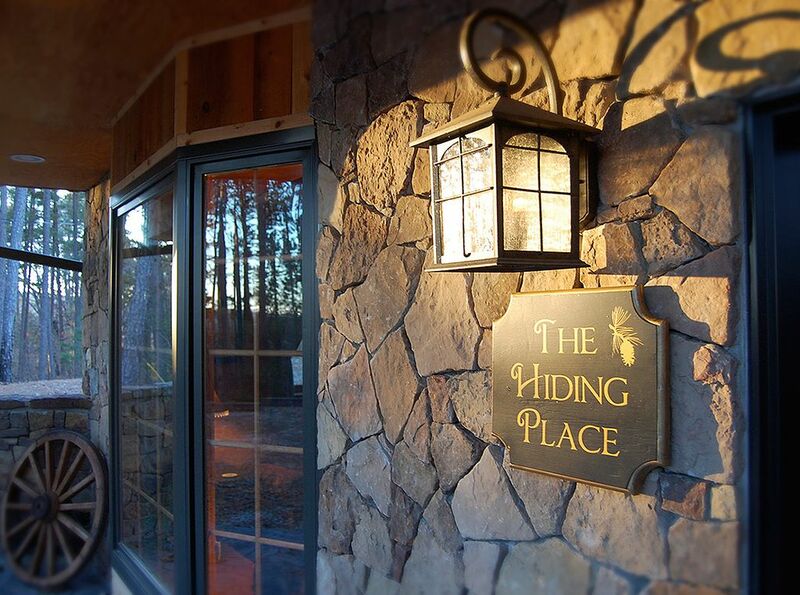 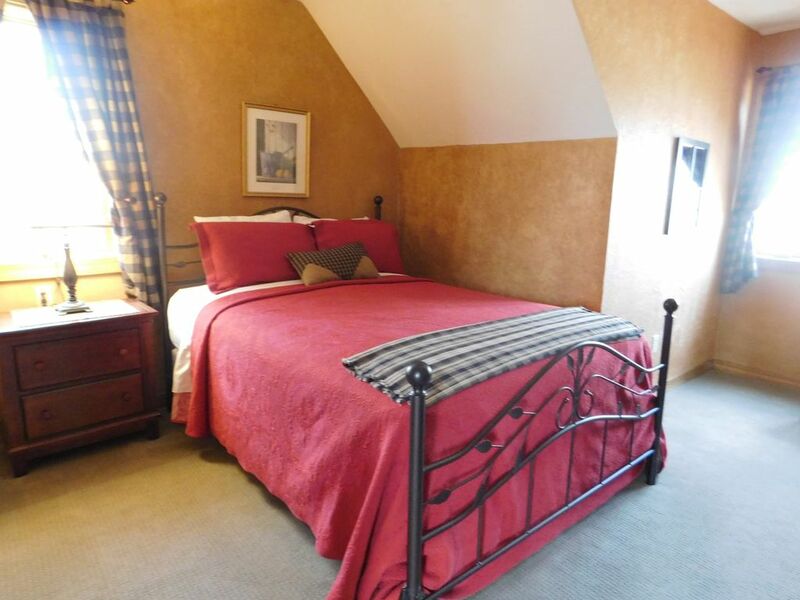 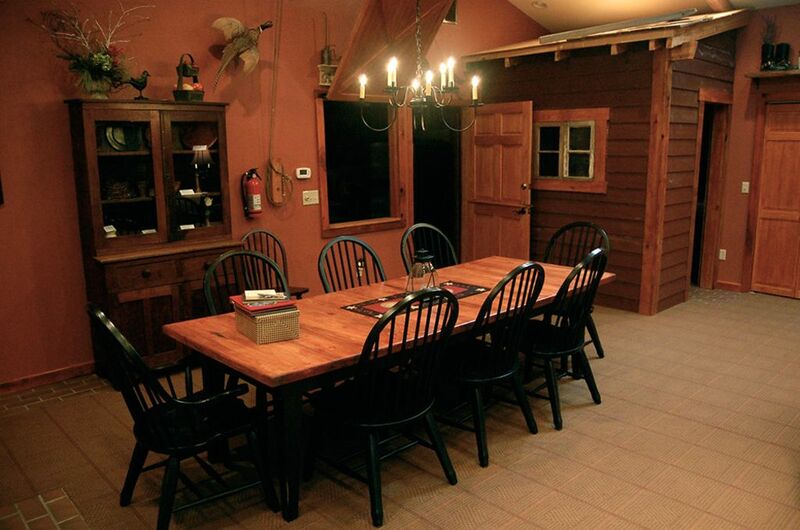 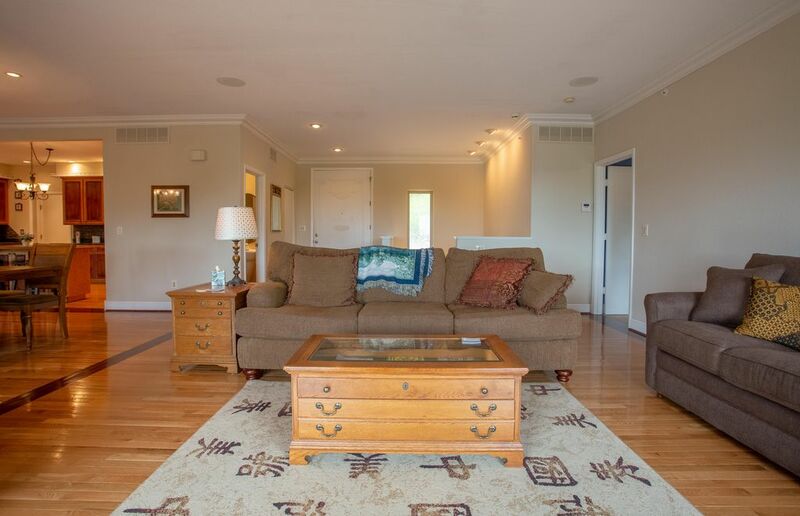 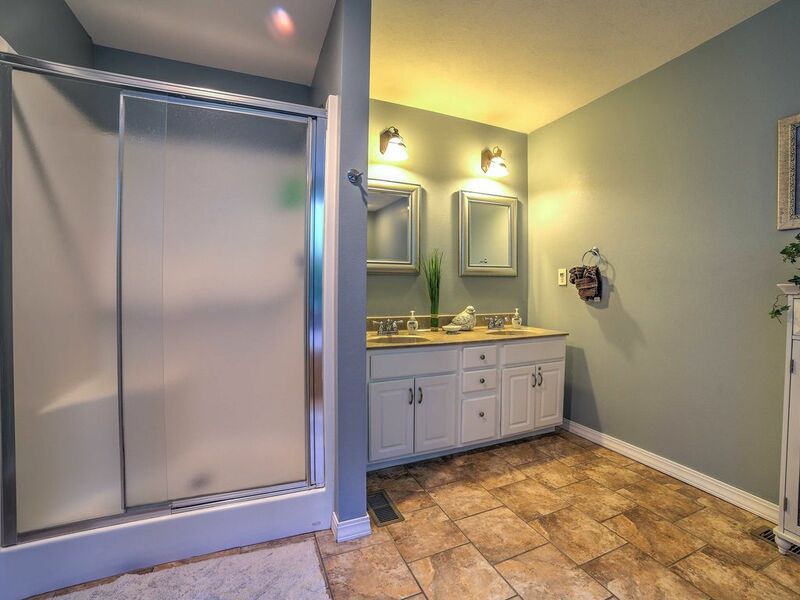 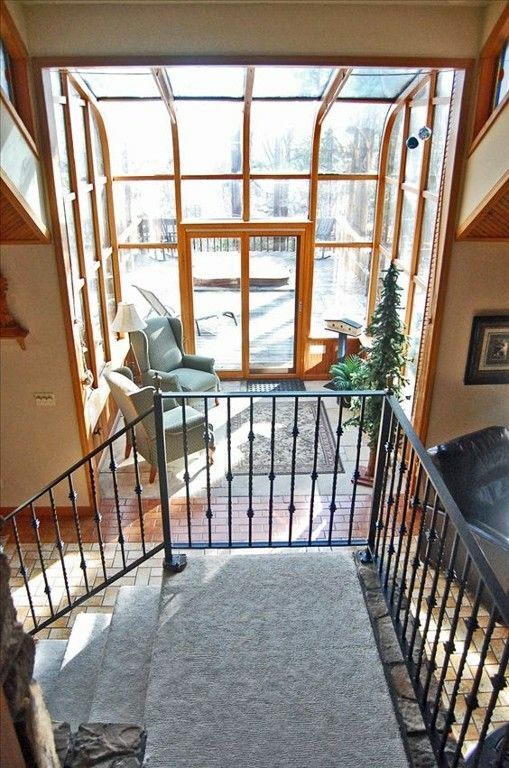 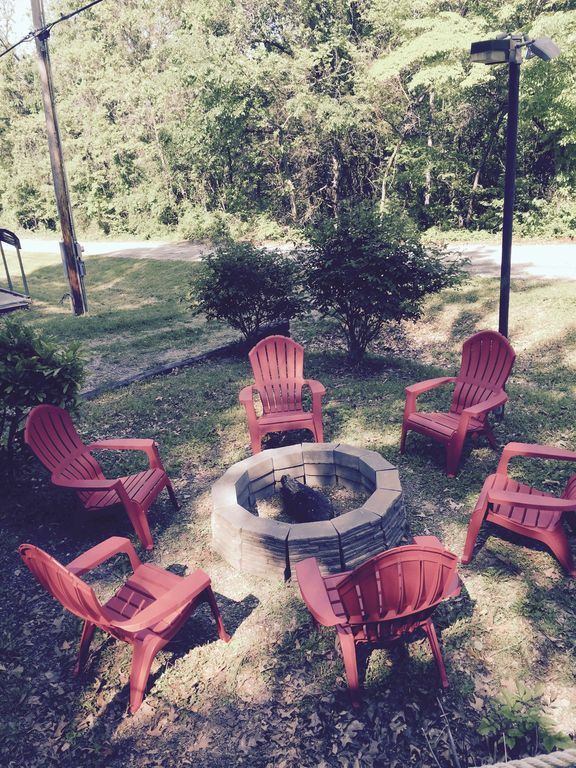 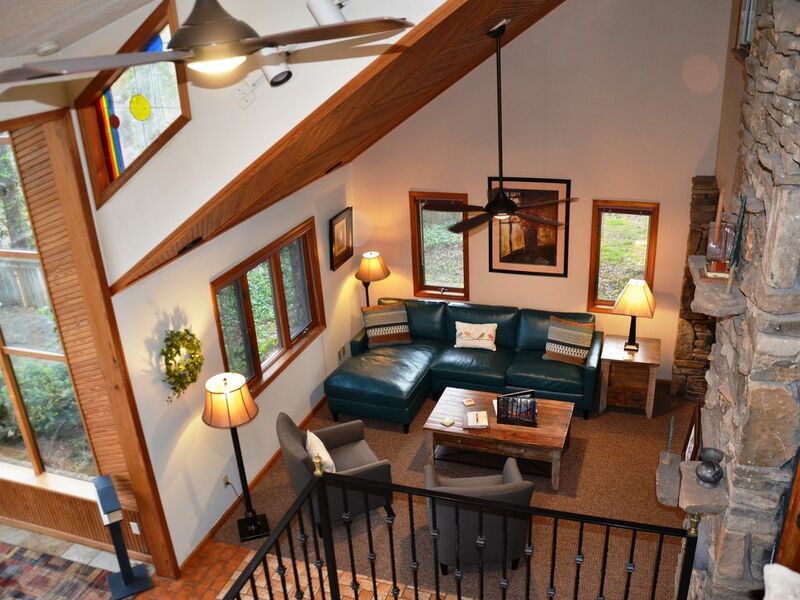 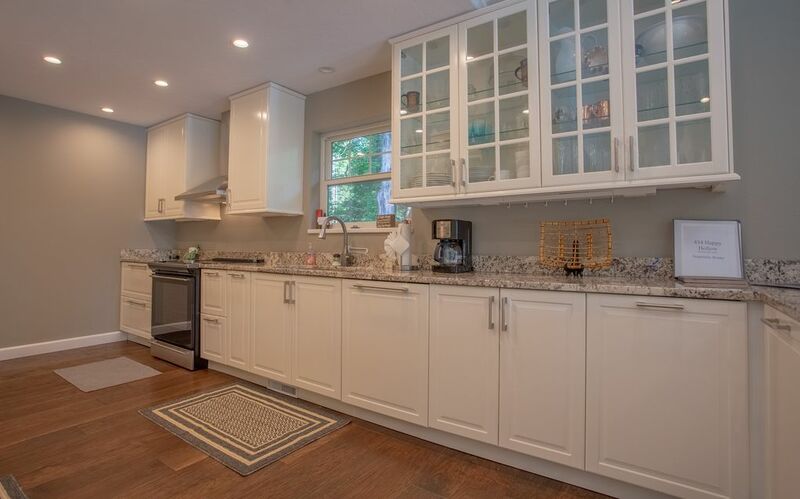 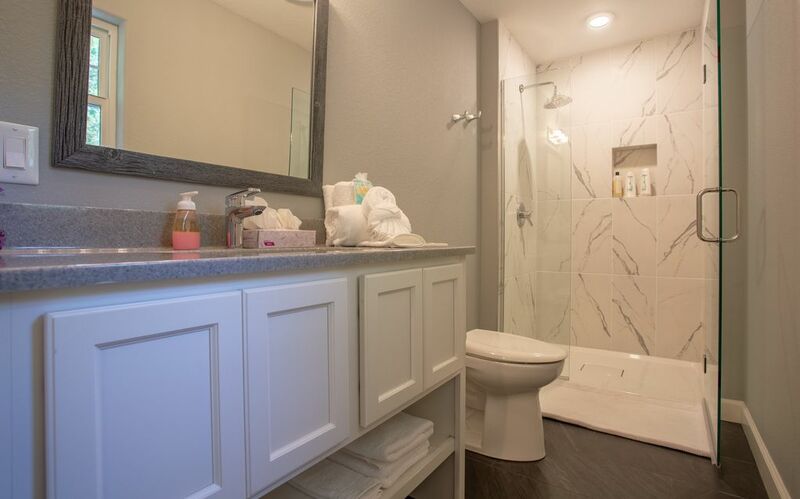 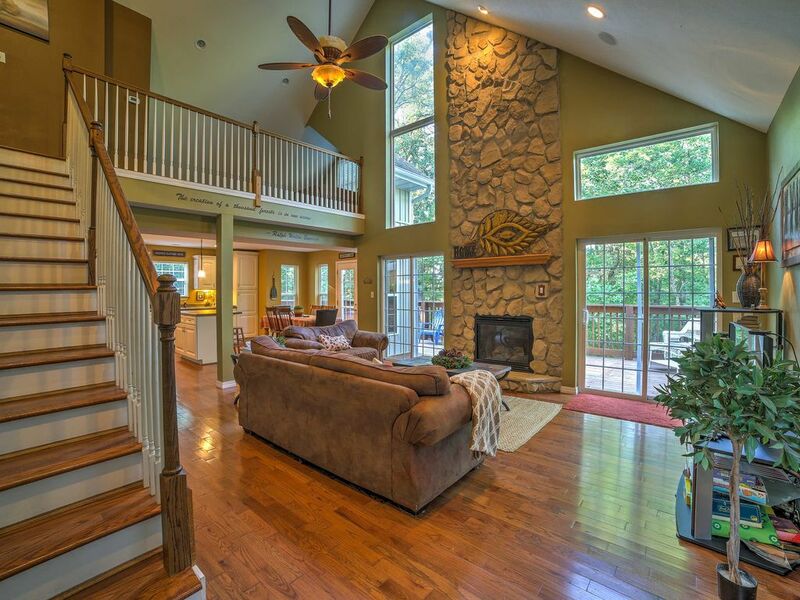 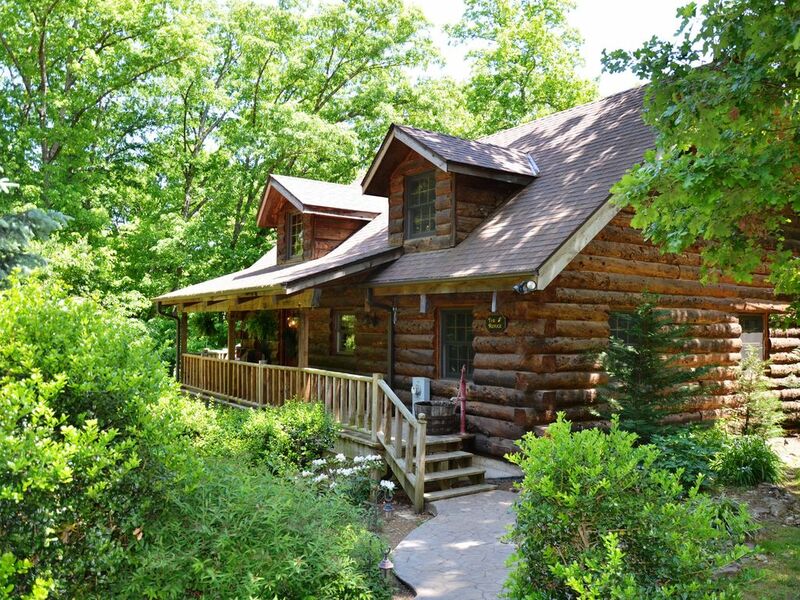 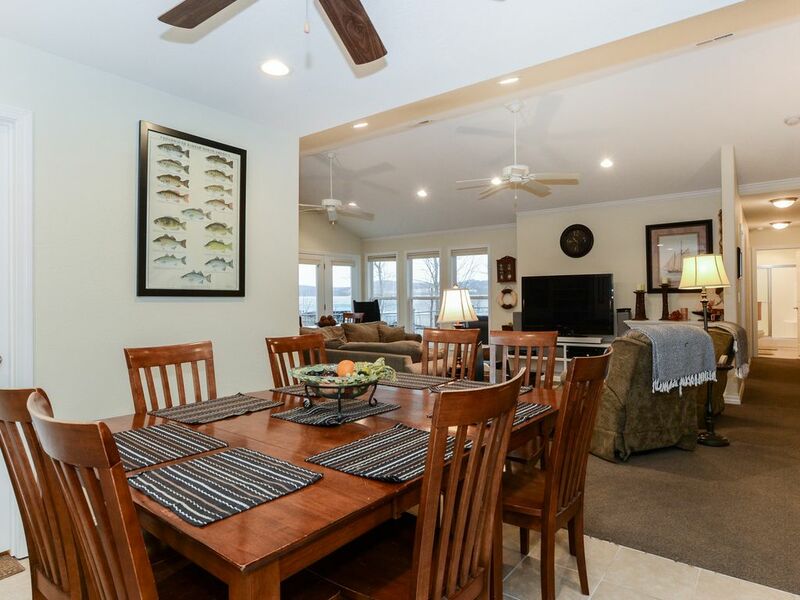 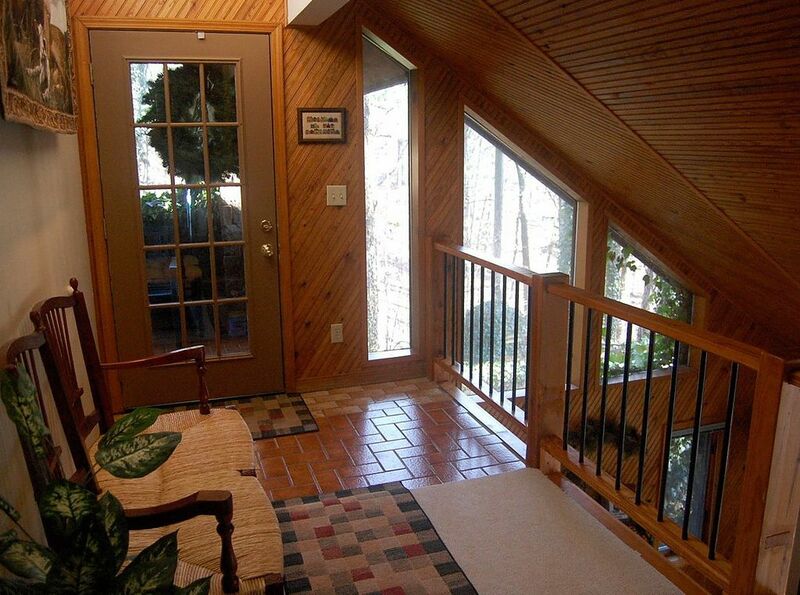 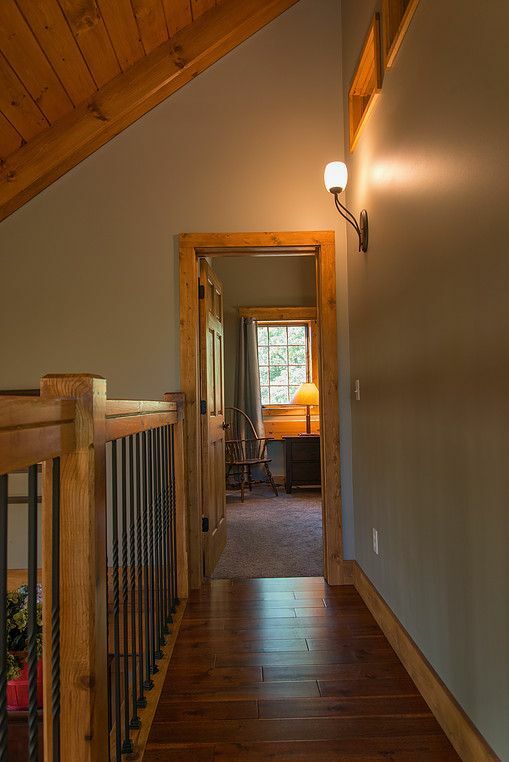 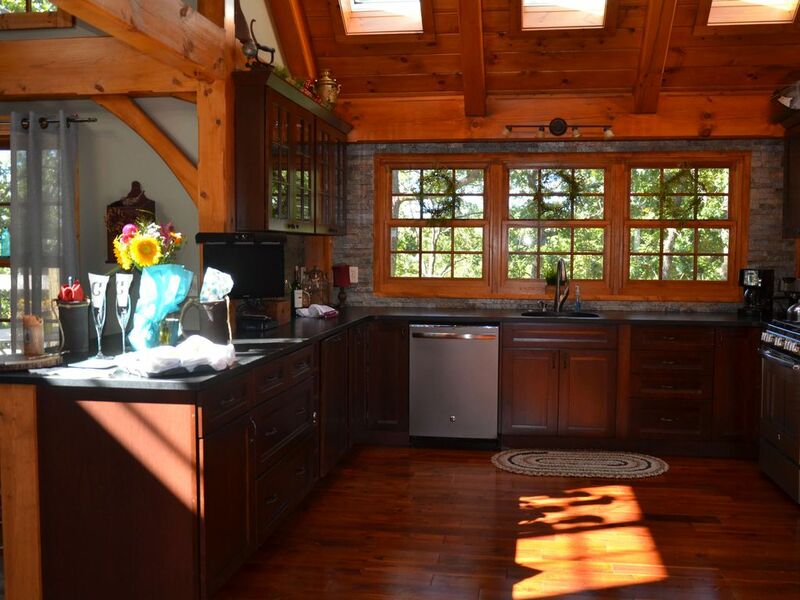 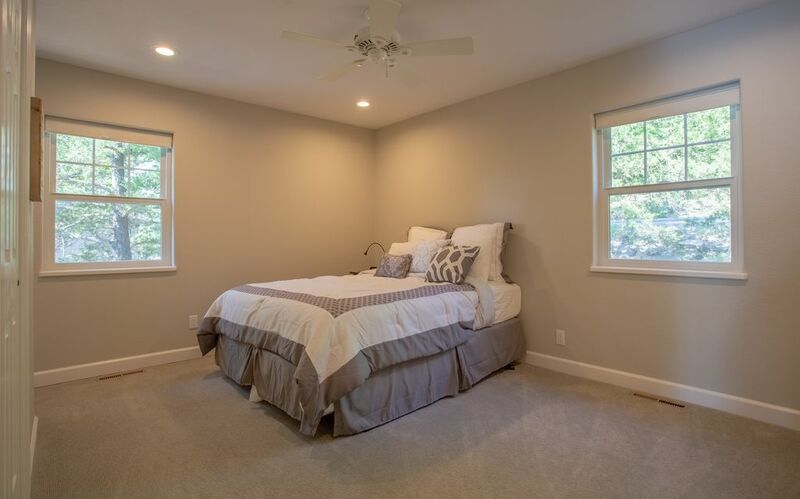 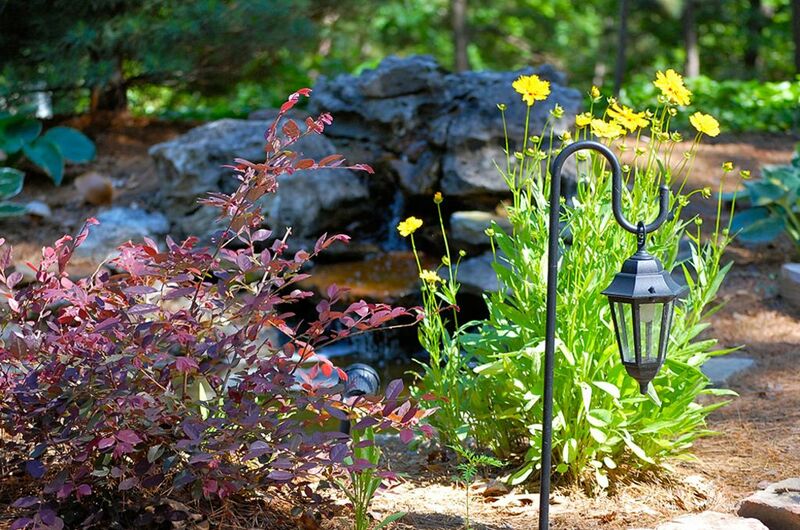 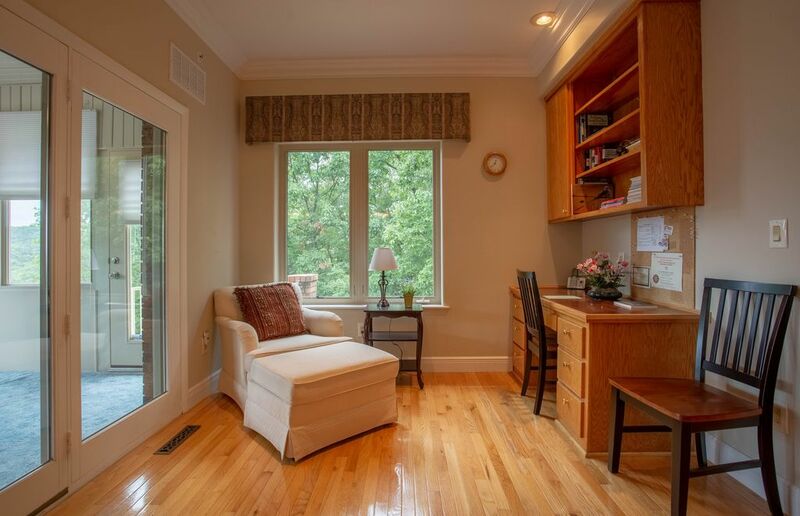 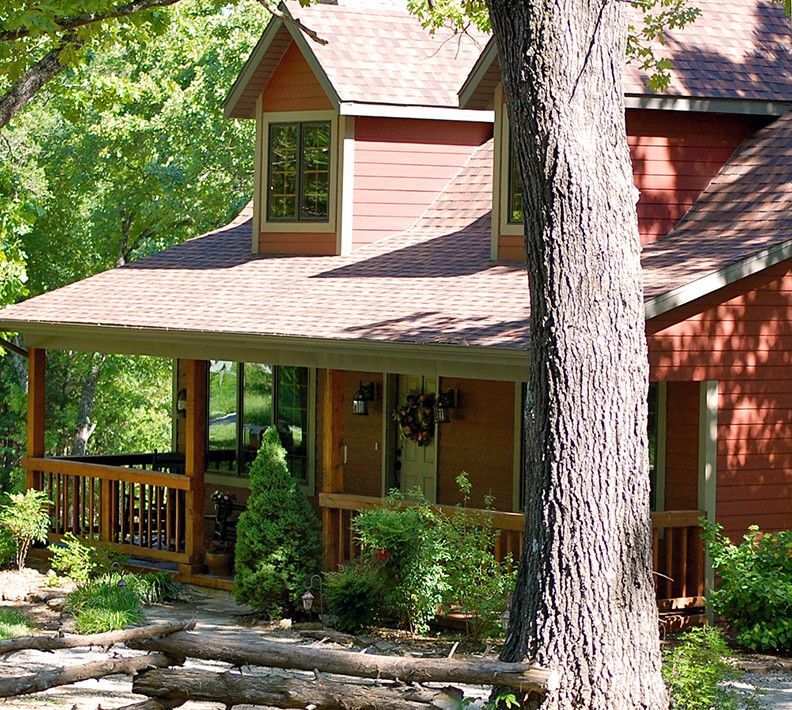 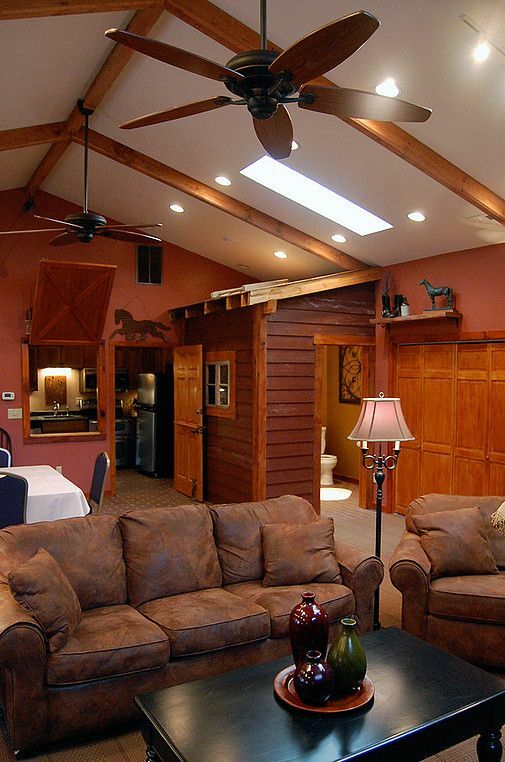 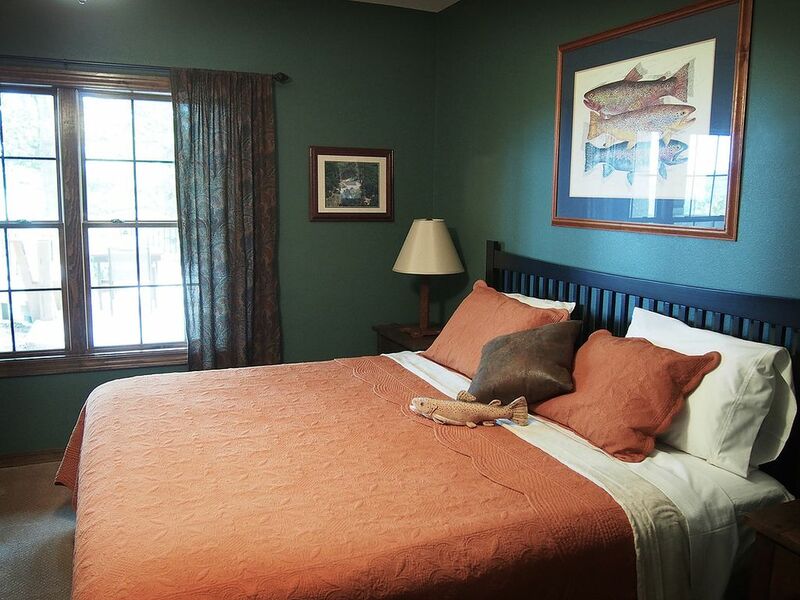 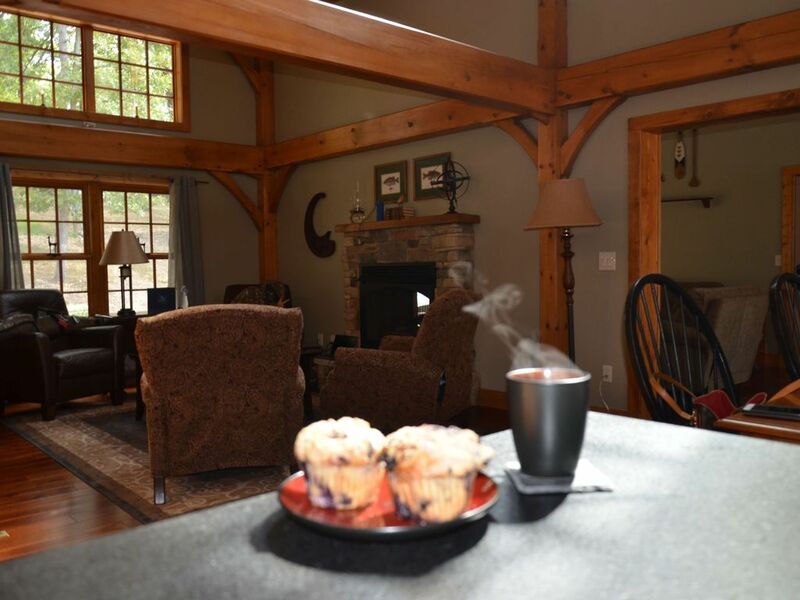 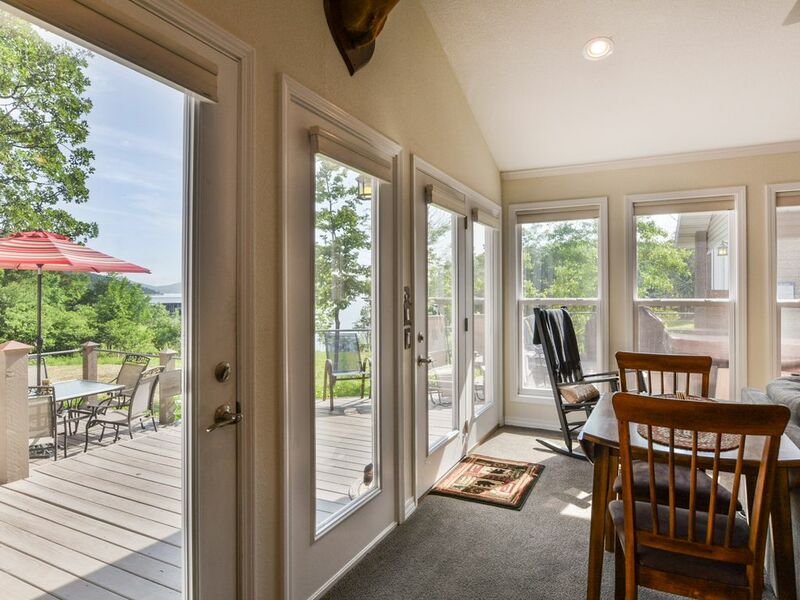 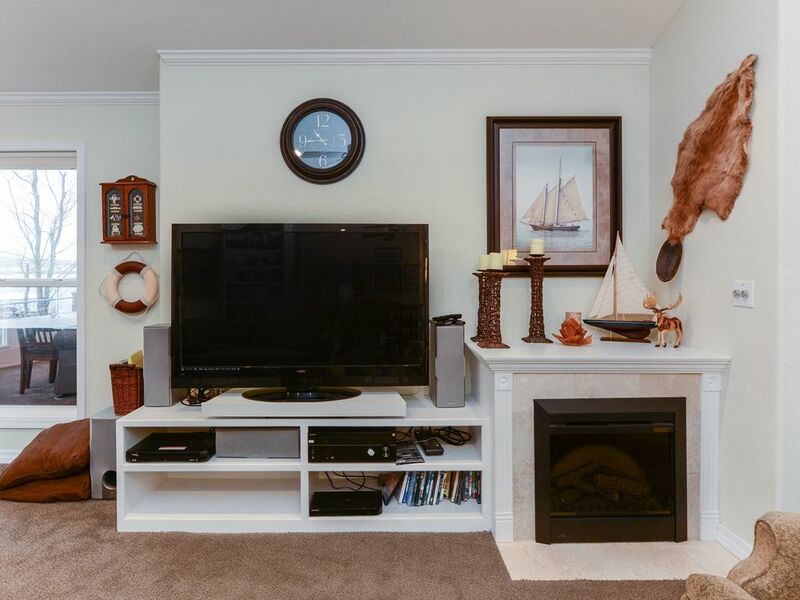 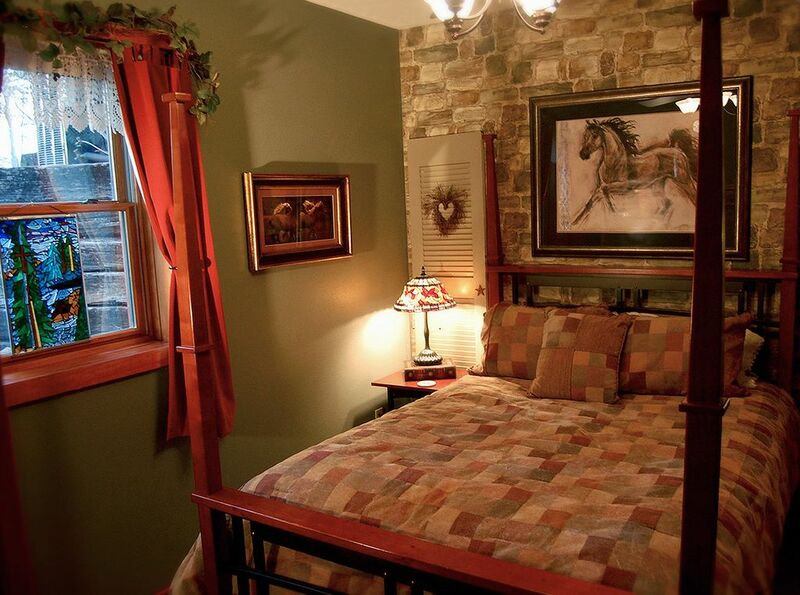 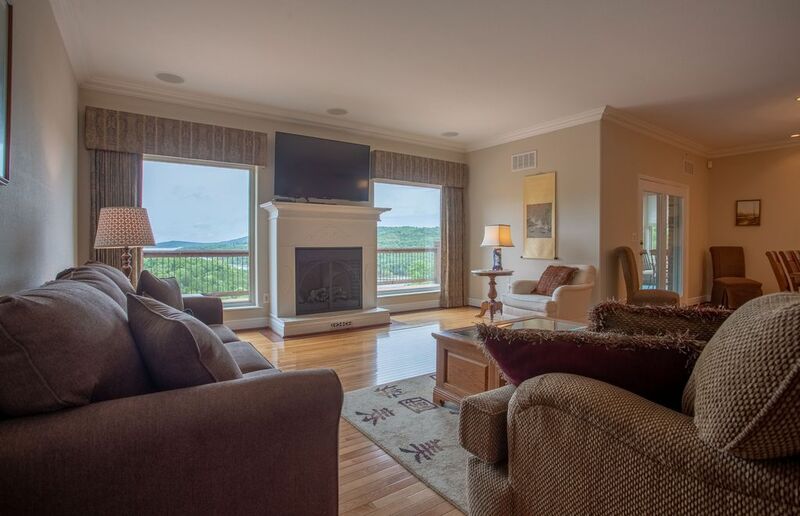 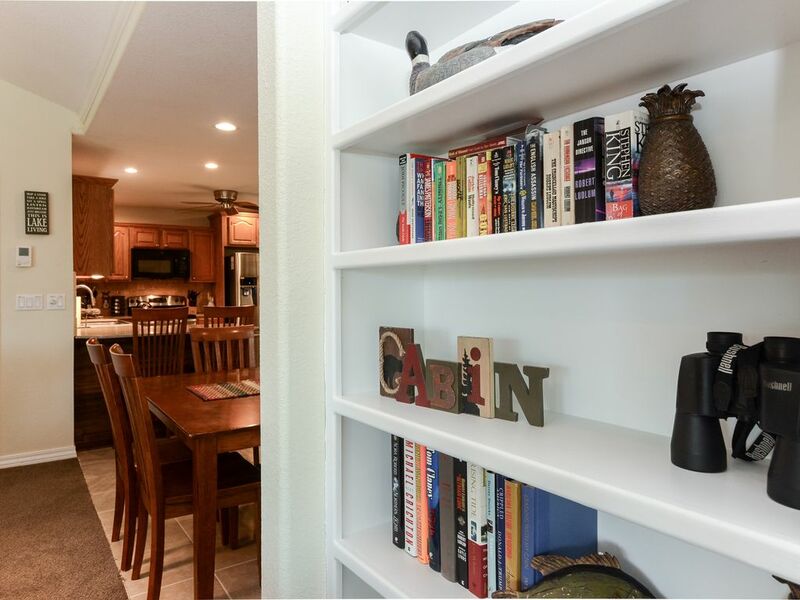 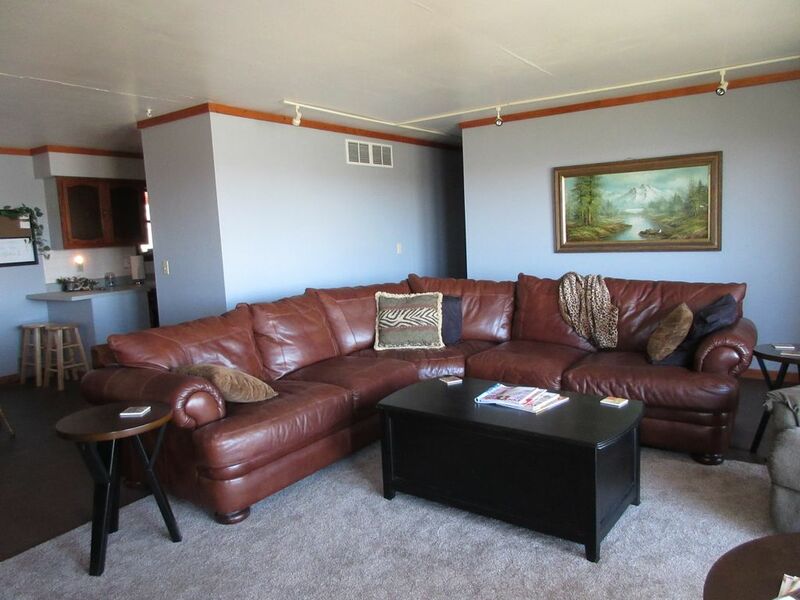 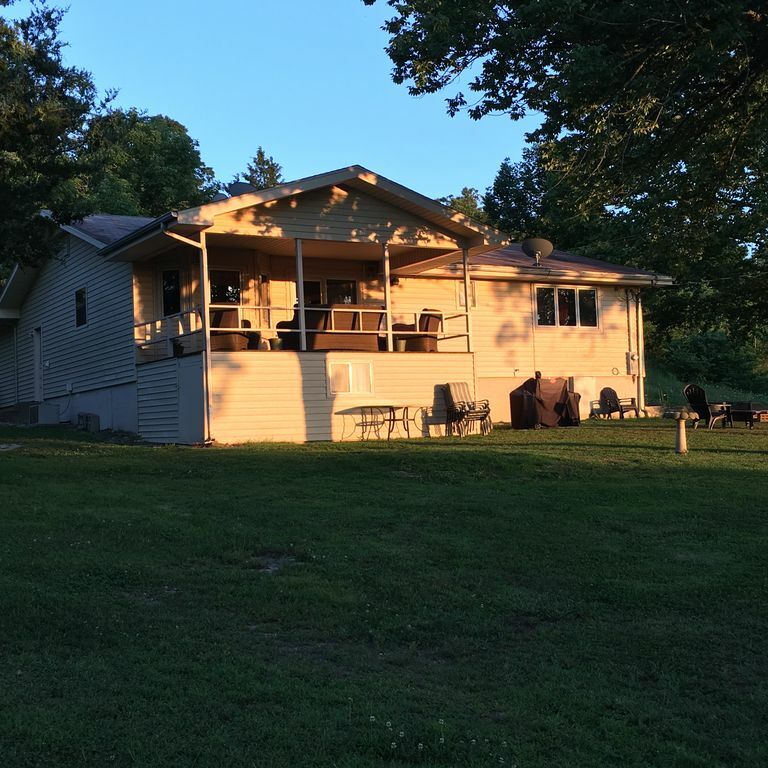 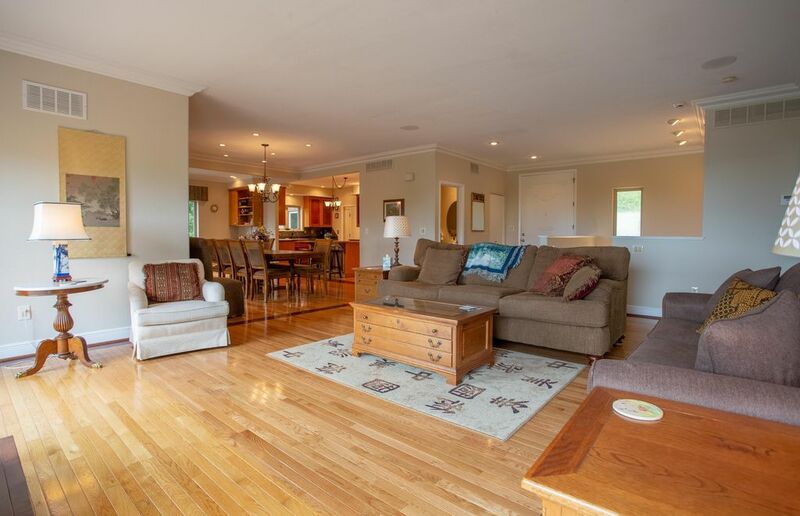 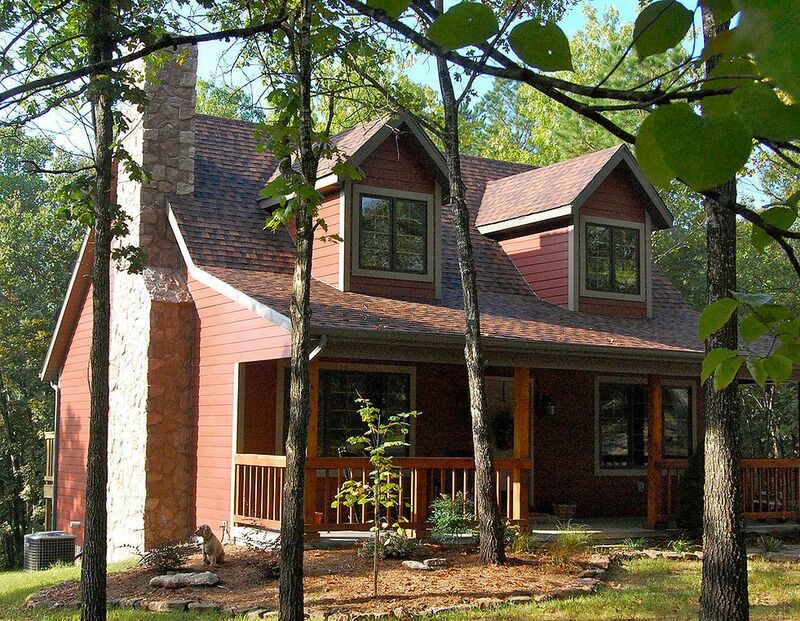 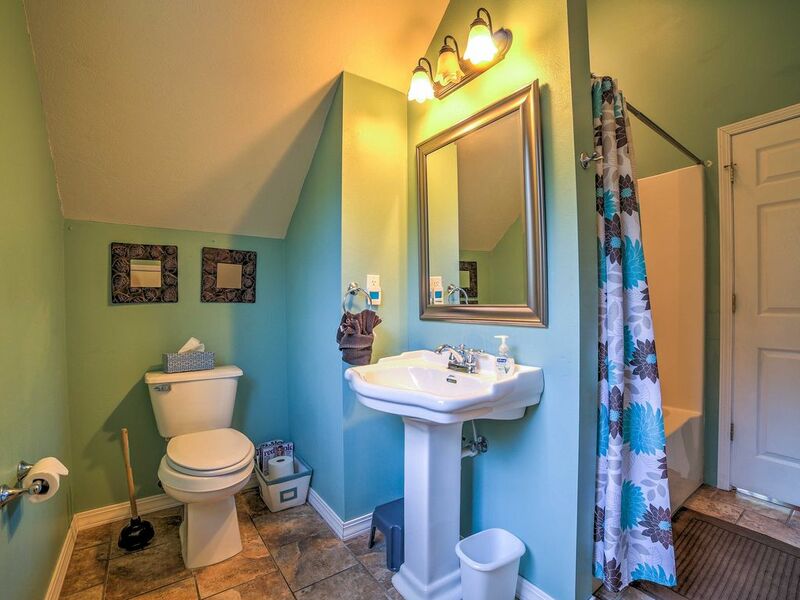 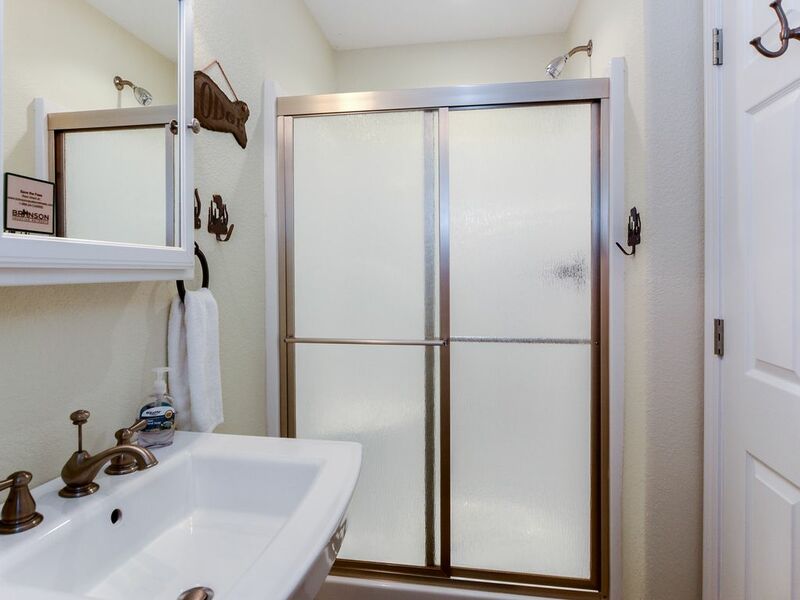 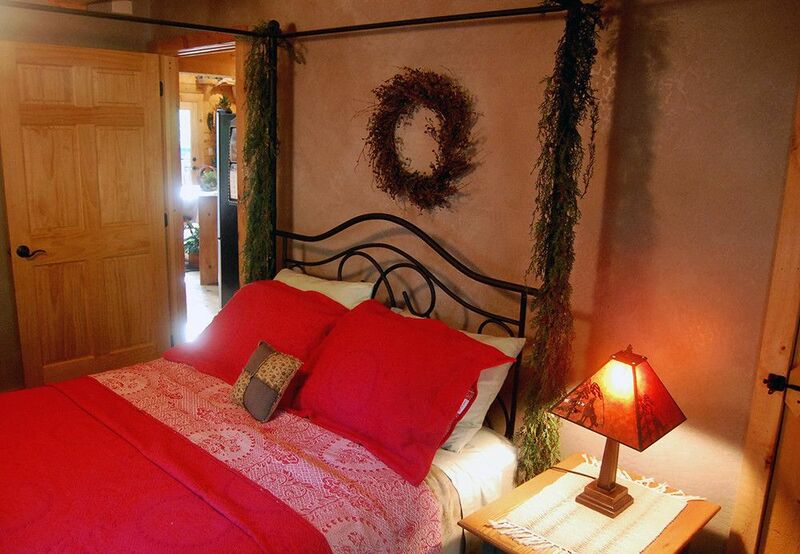 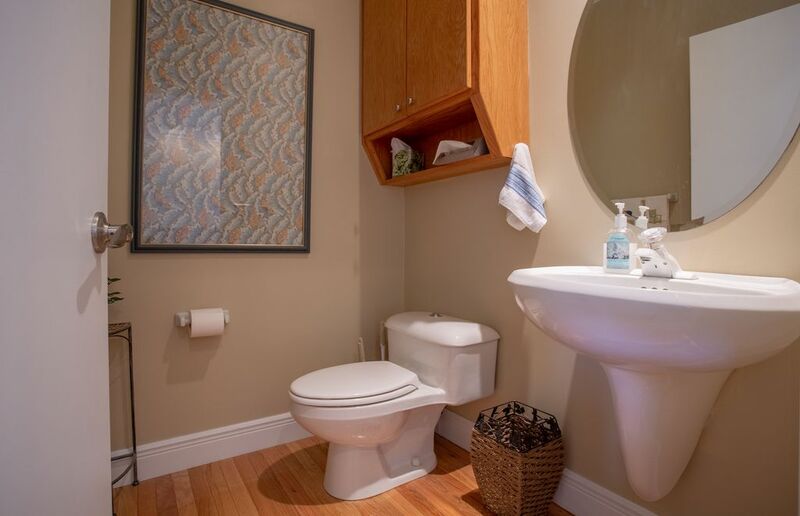 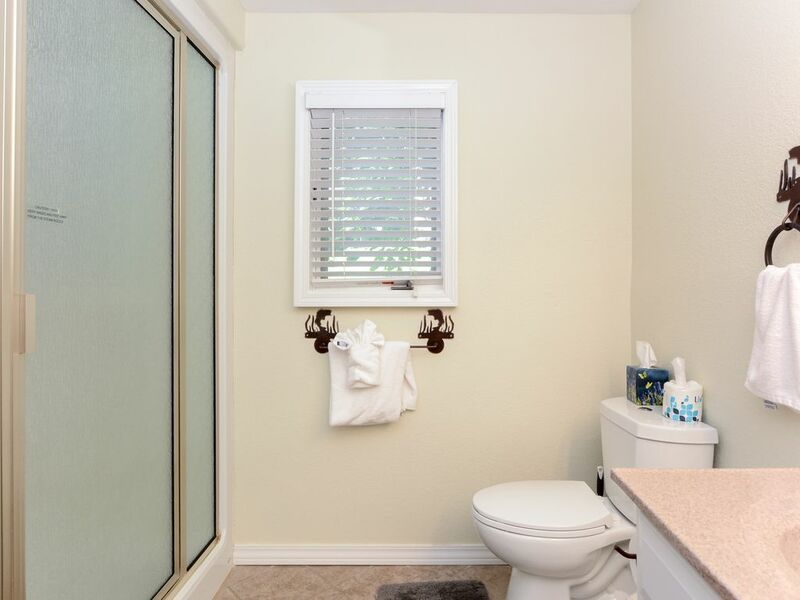 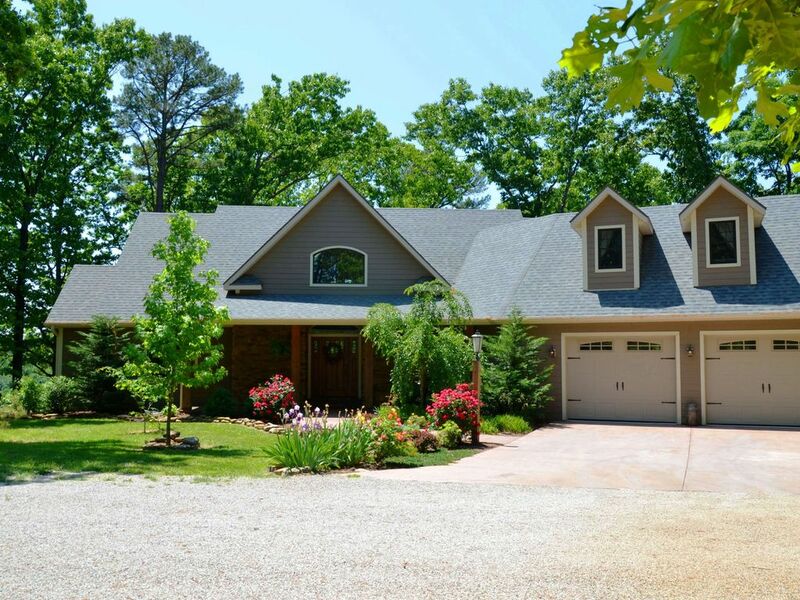 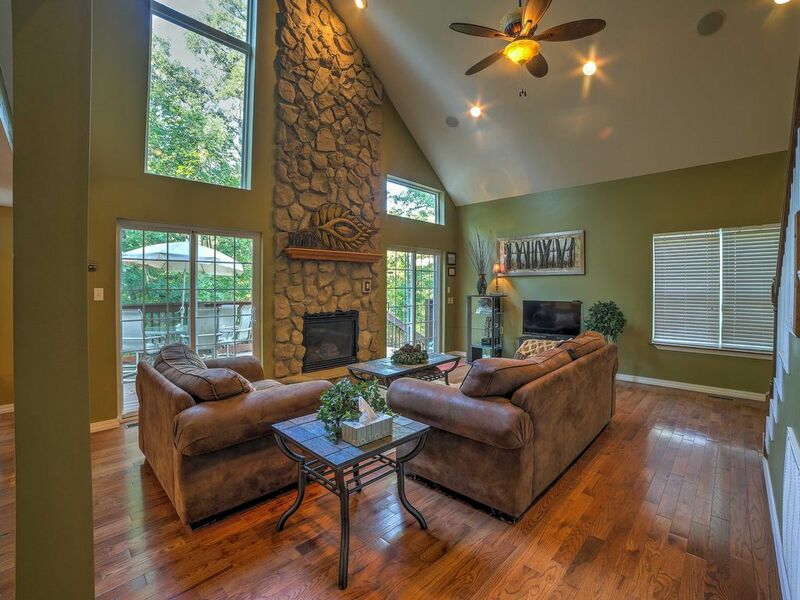 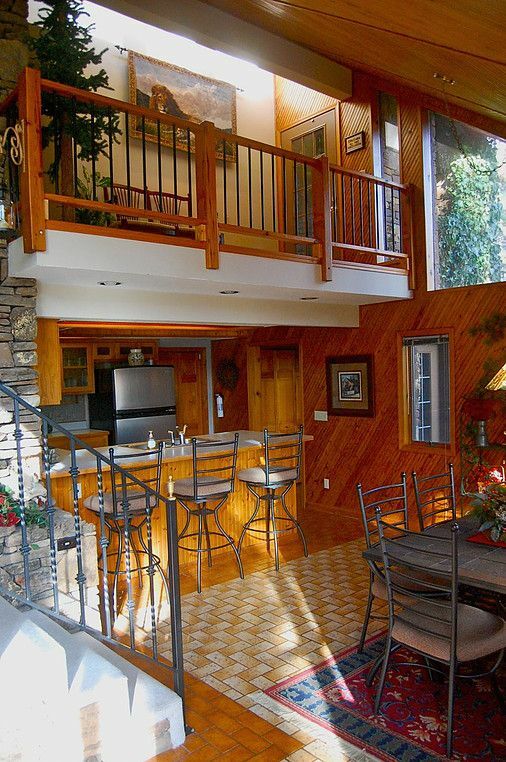 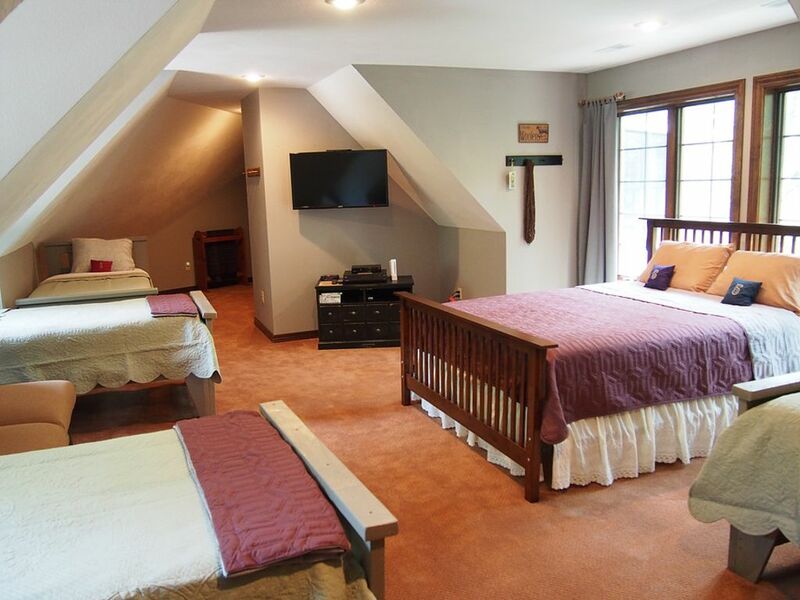 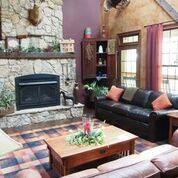 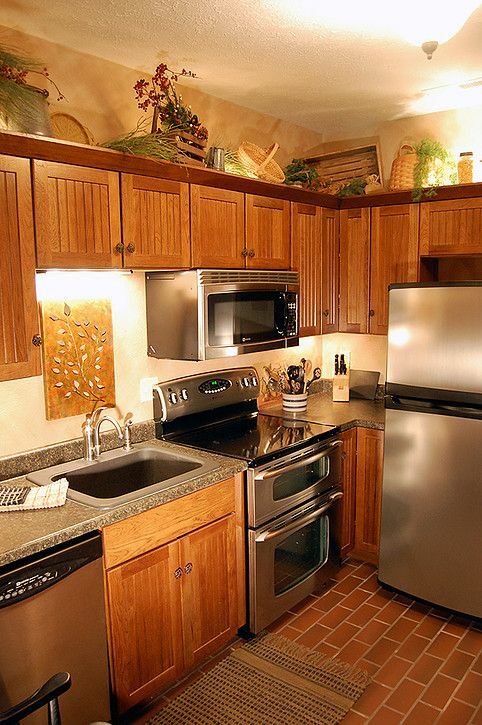 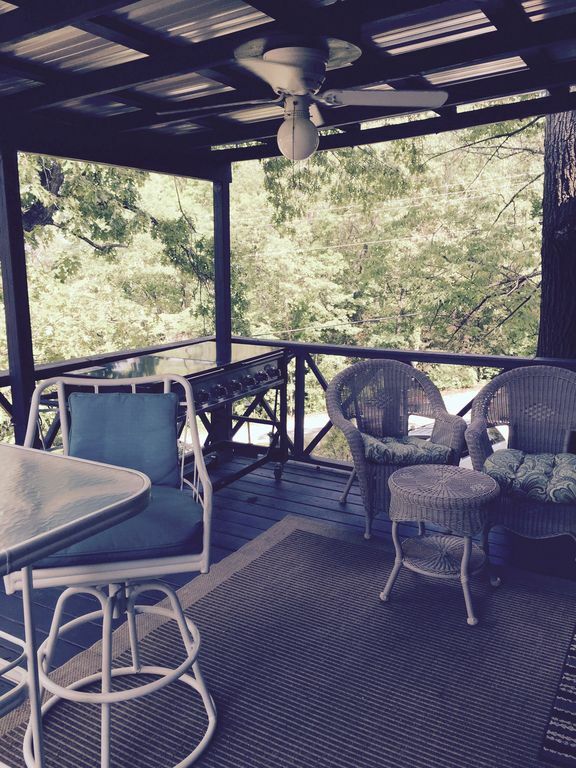 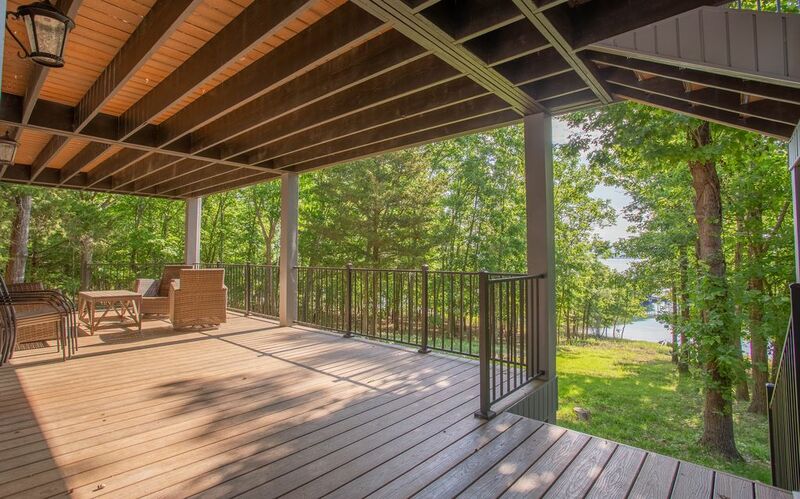 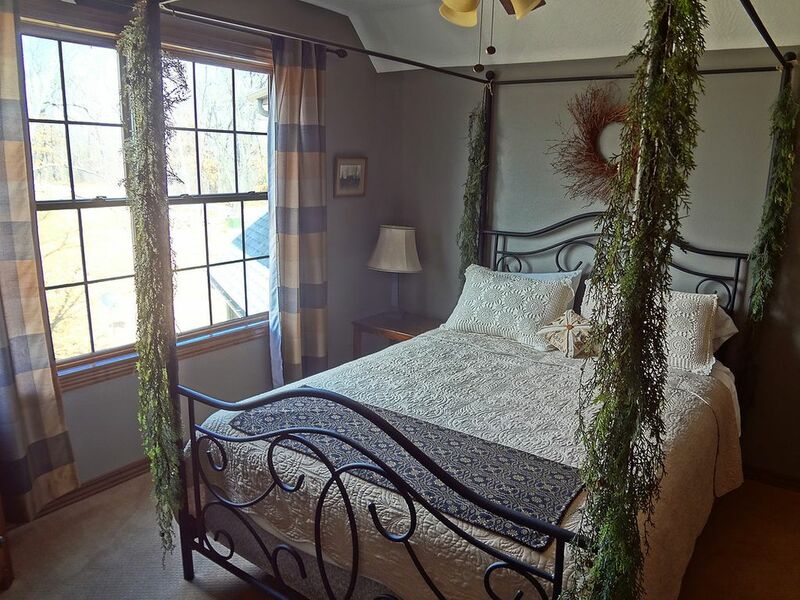 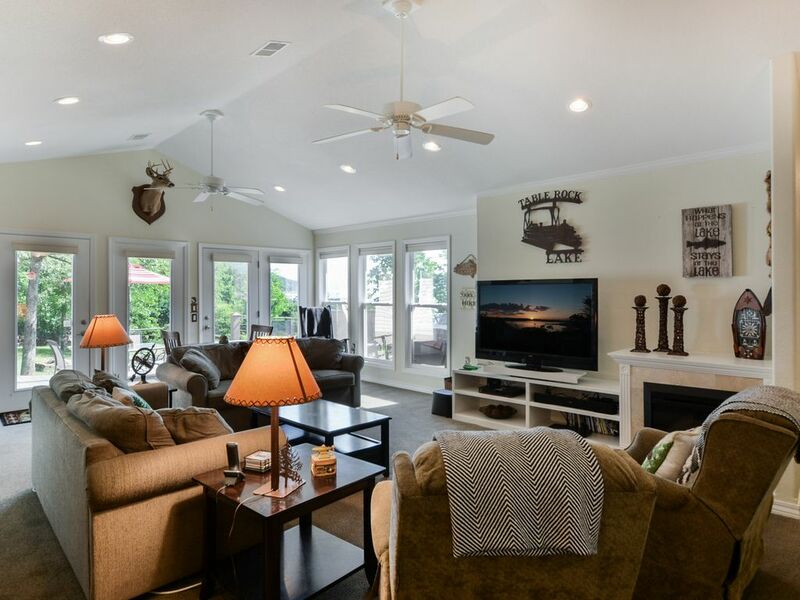 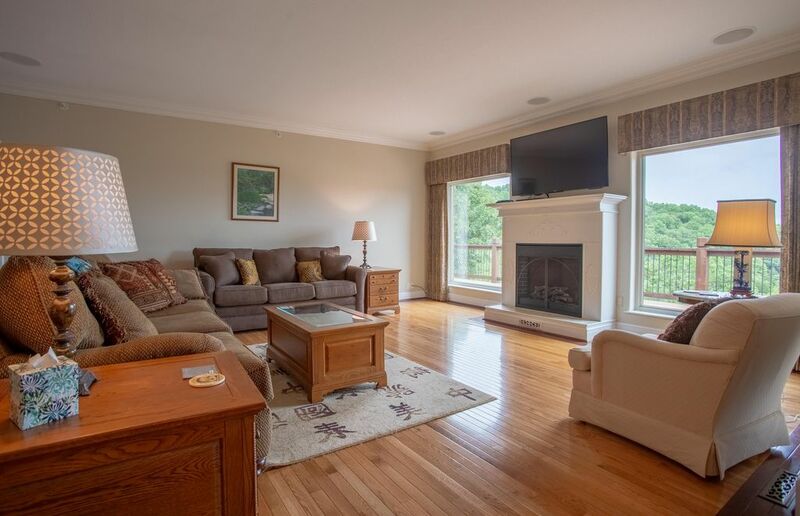 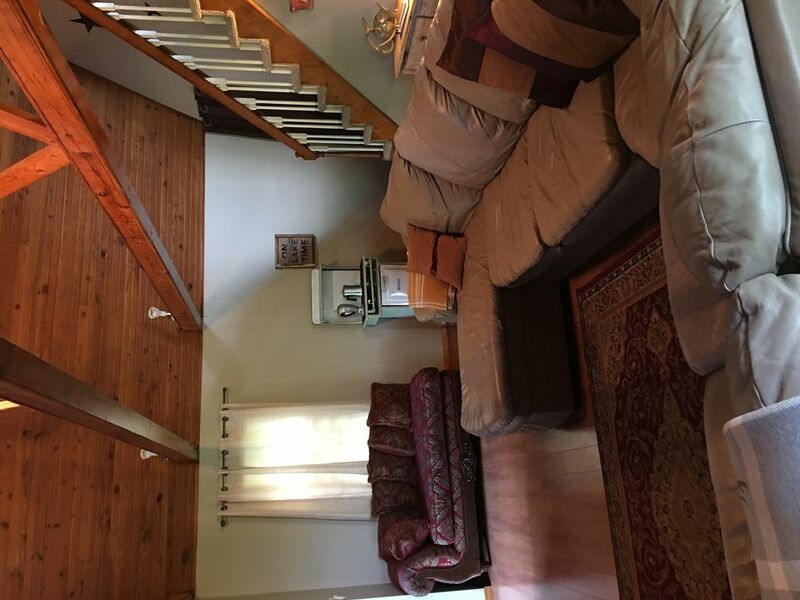 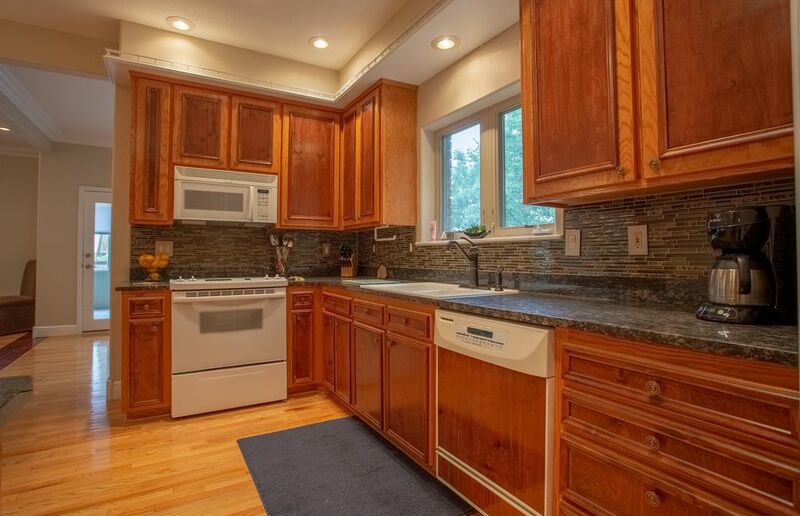 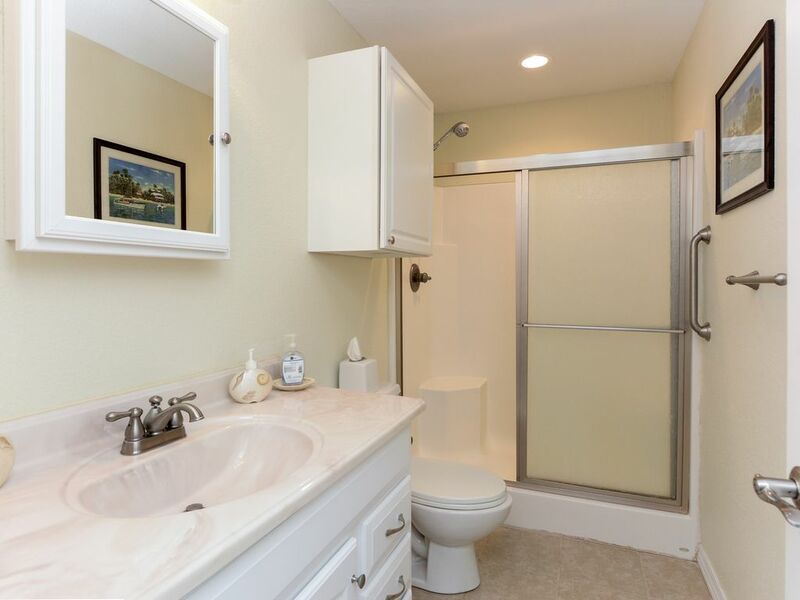 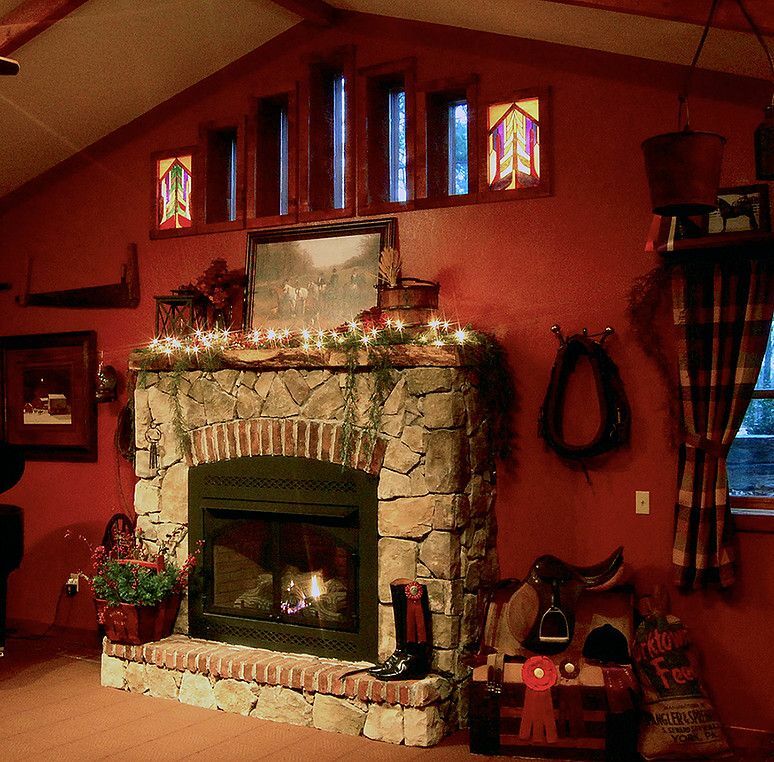 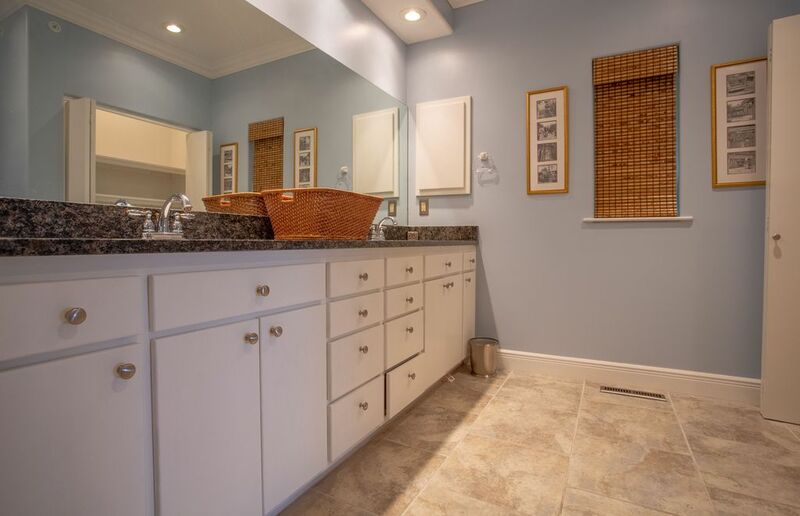 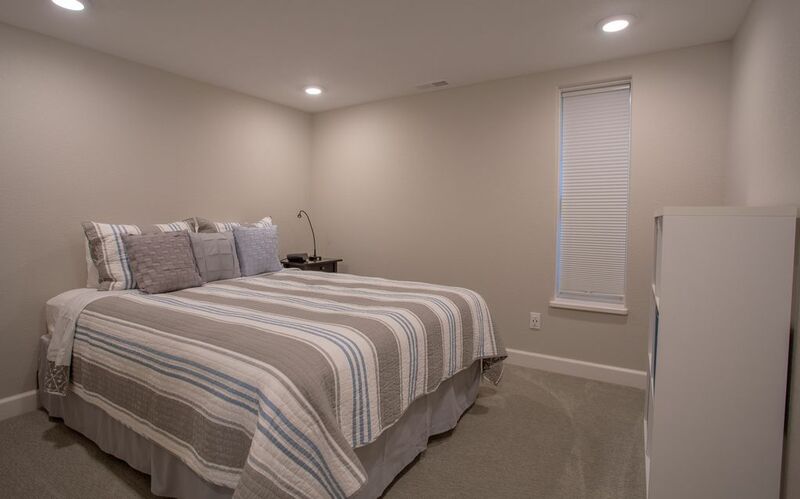 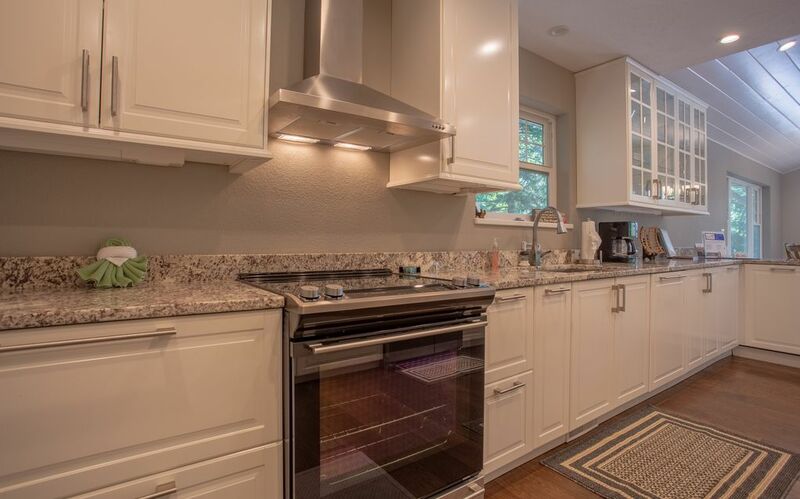 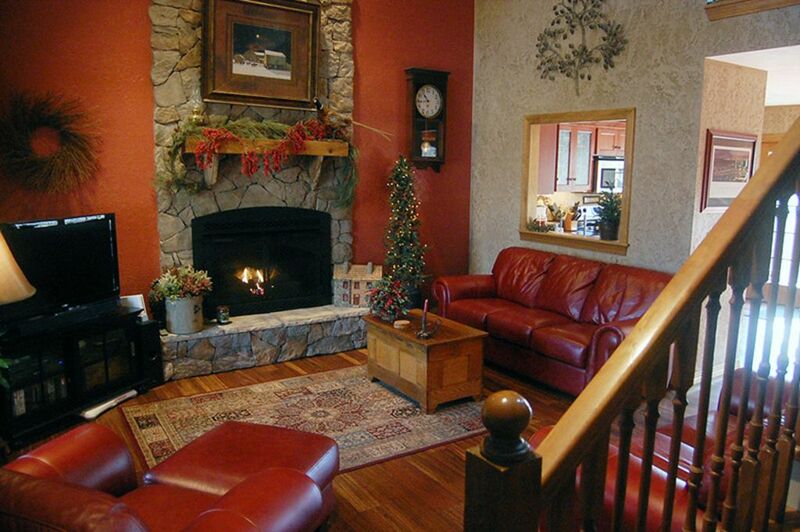 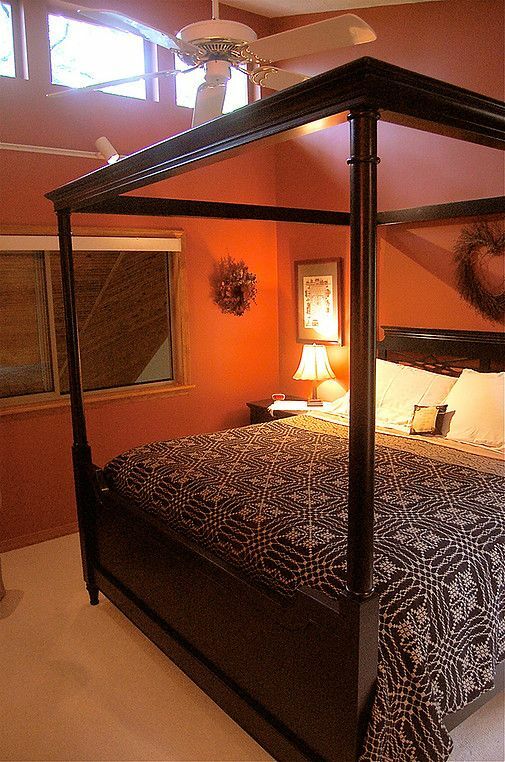 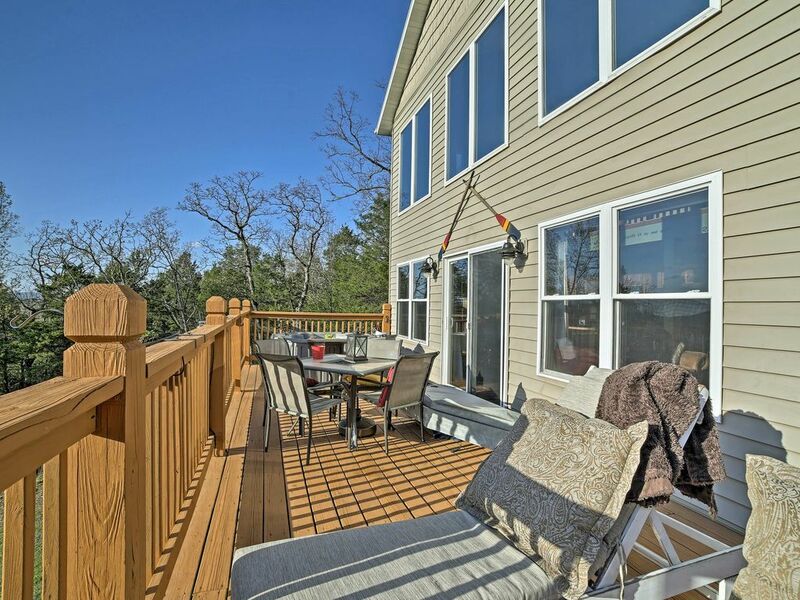 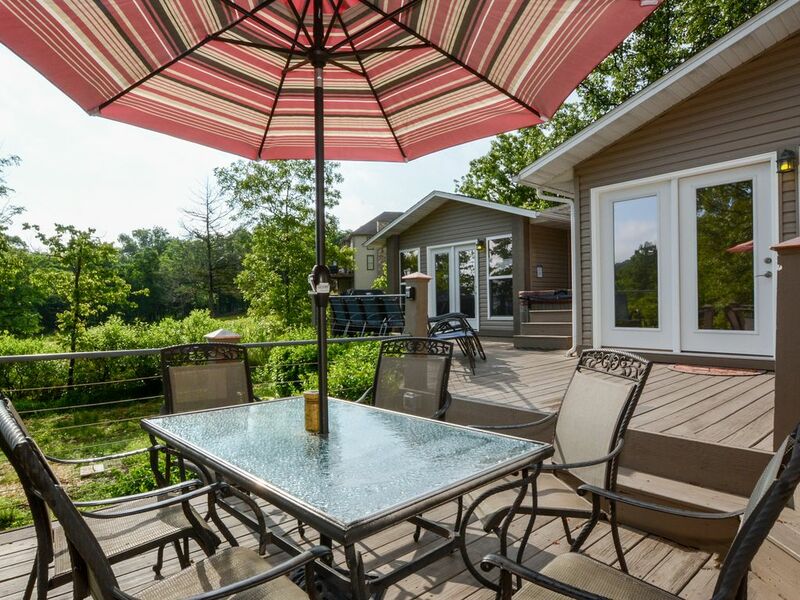 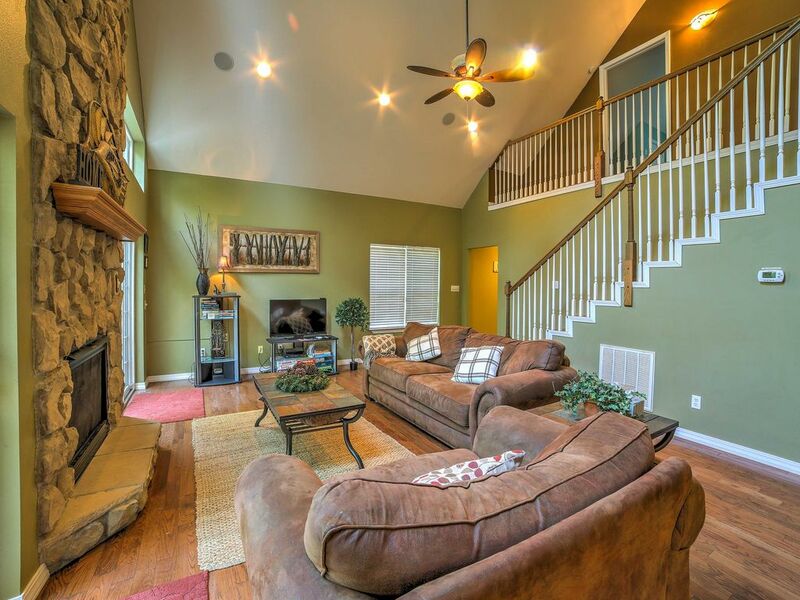 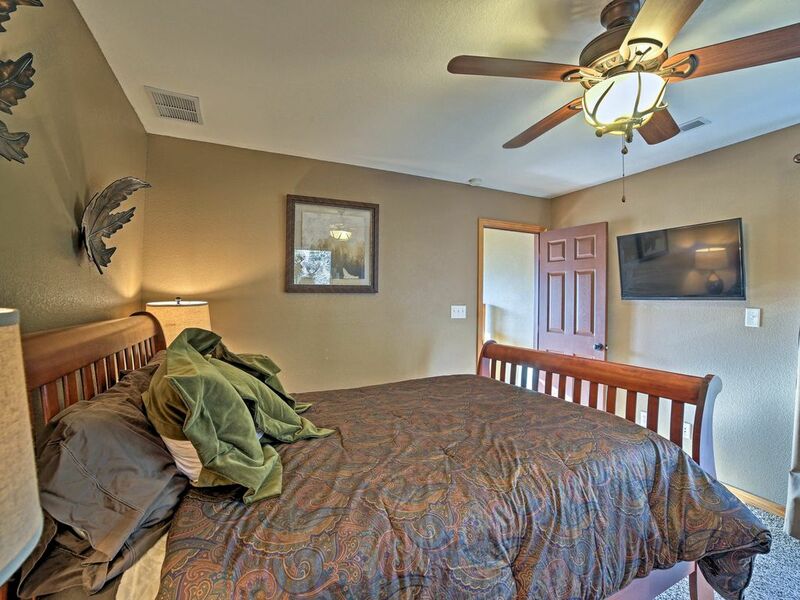 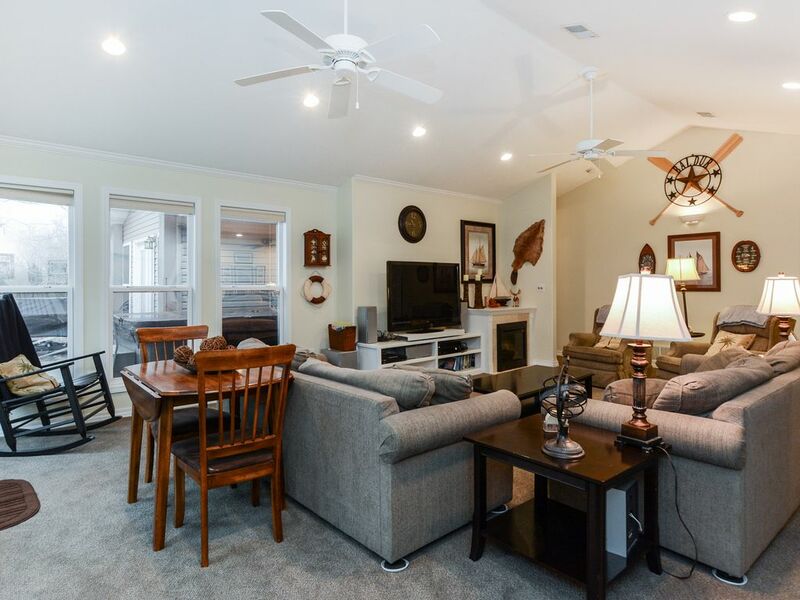 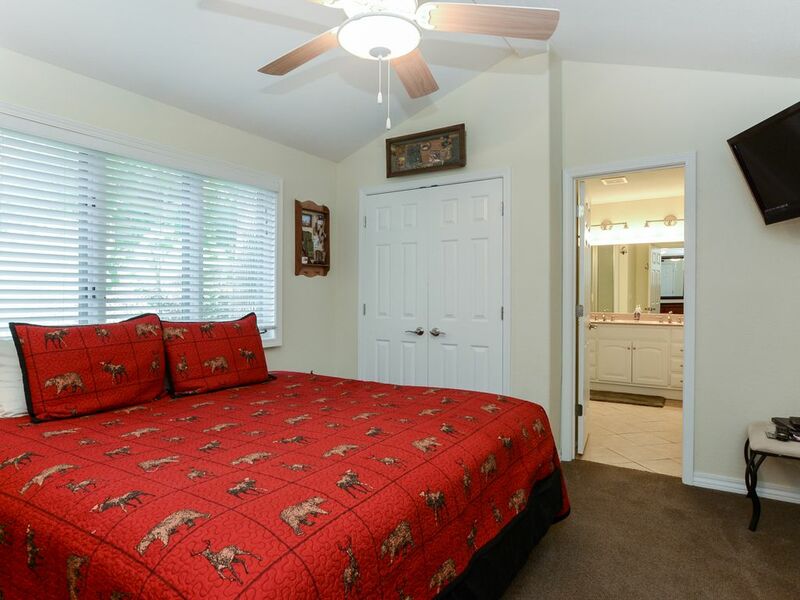 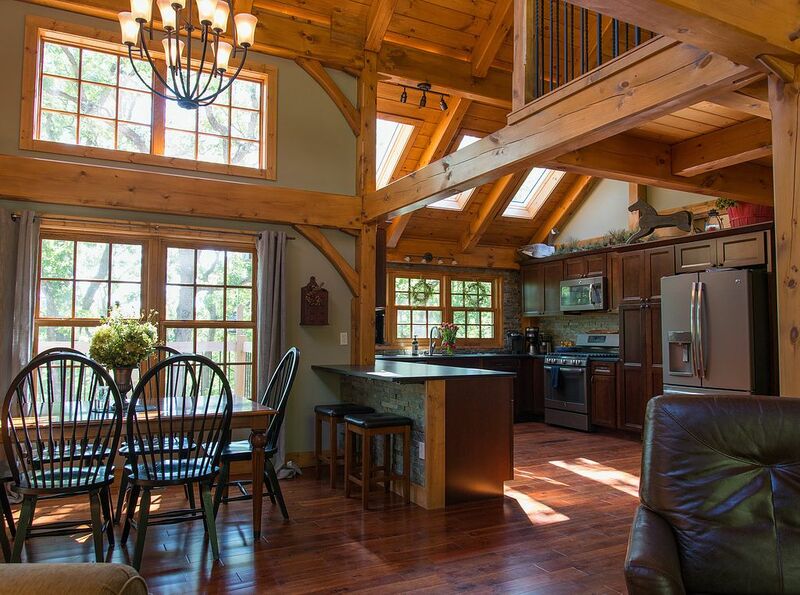 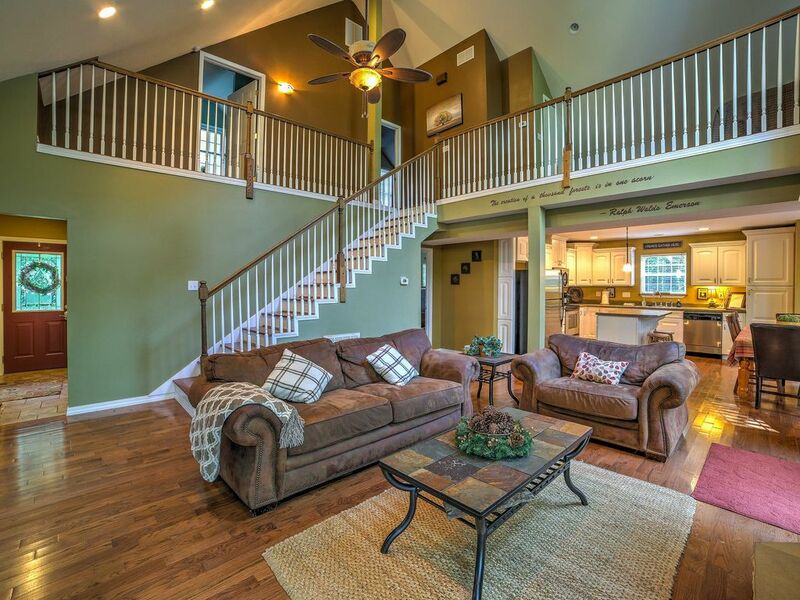 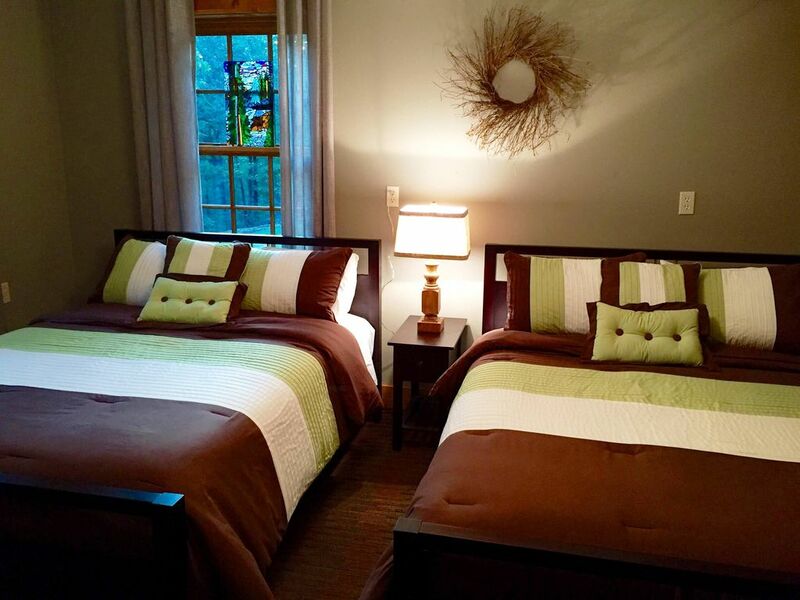 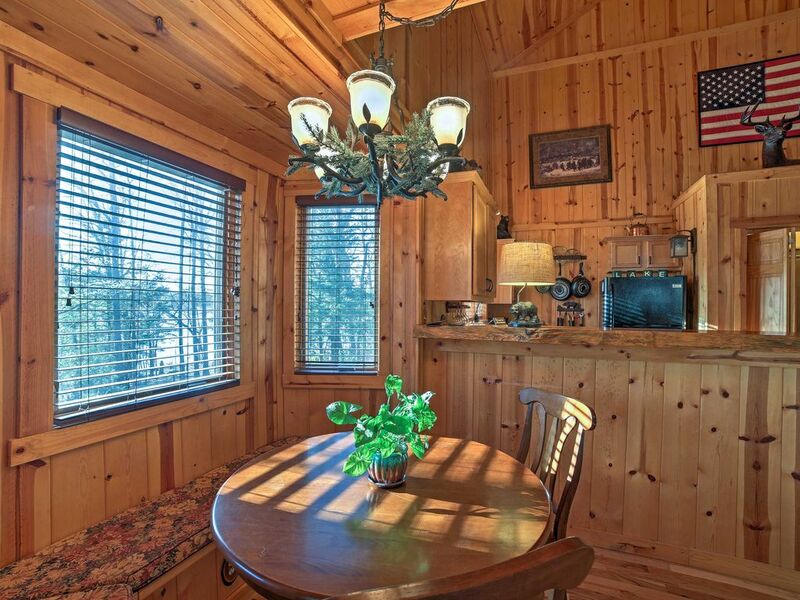 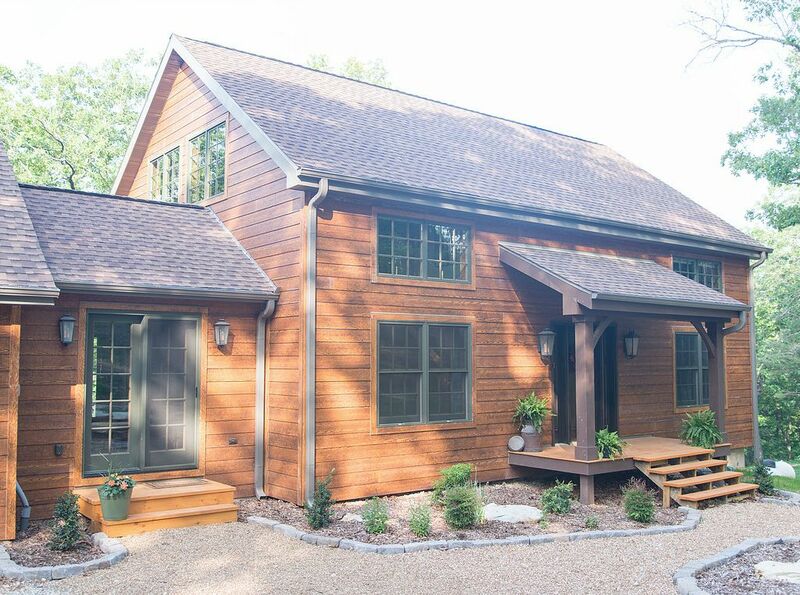 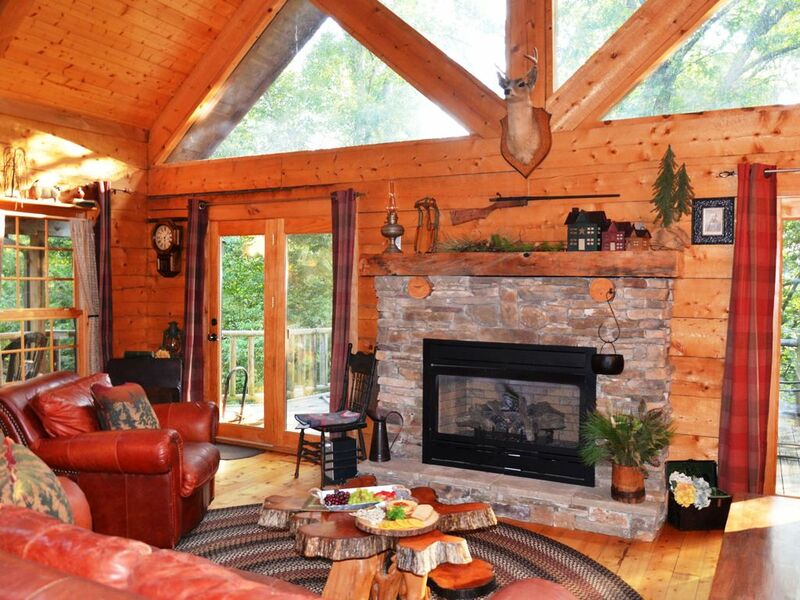 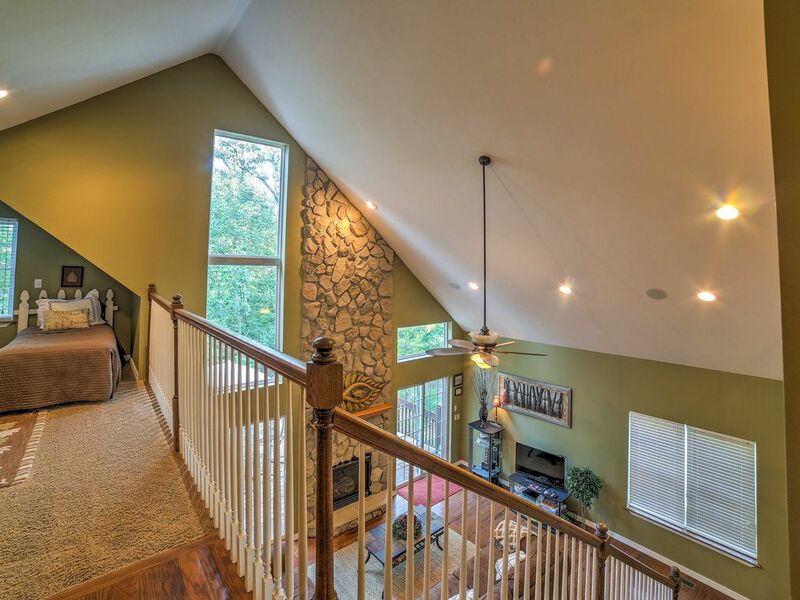 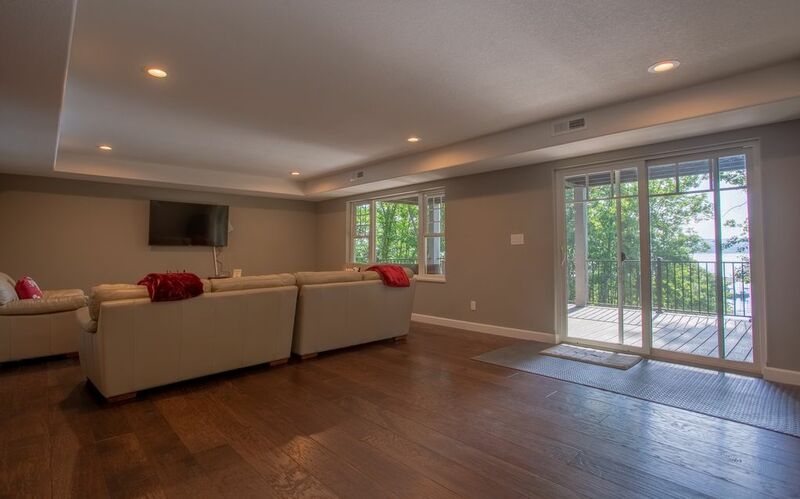 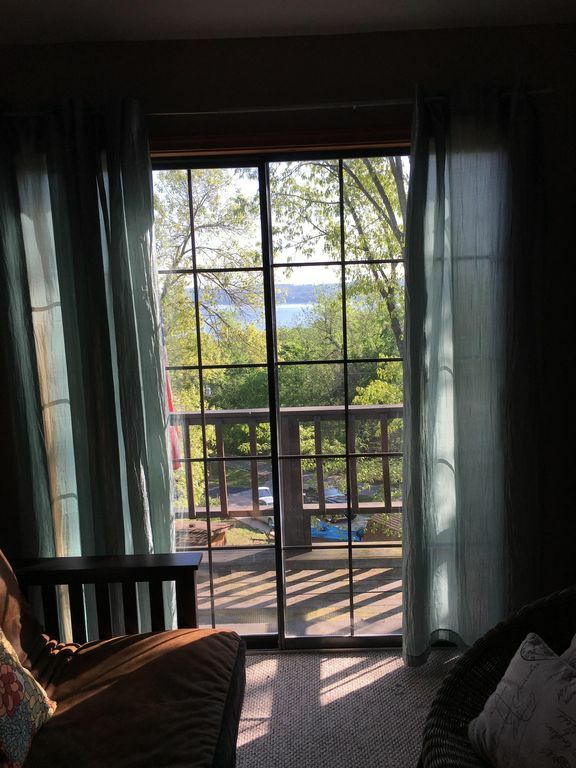 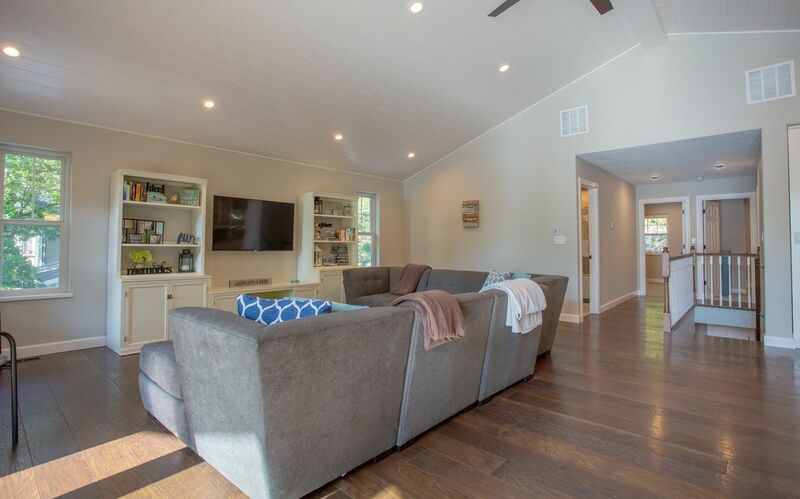 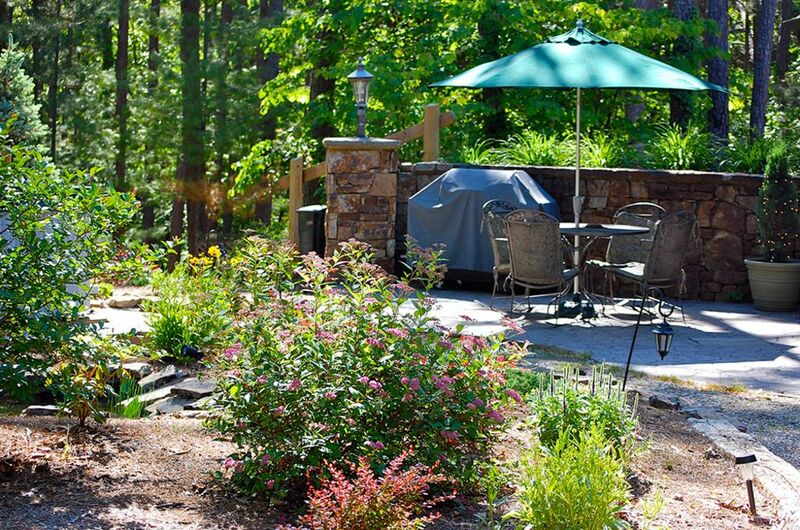 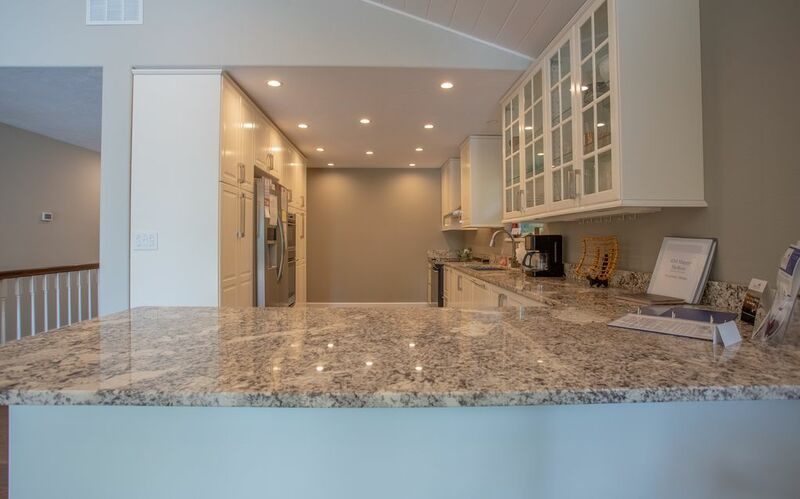 Happy Hideaway - 4 bedroom Private Lakeside Home with Tons of Space! 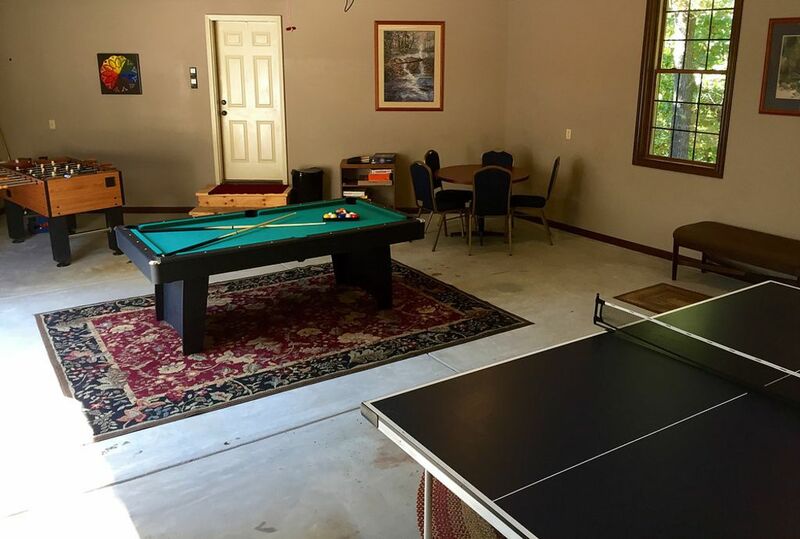 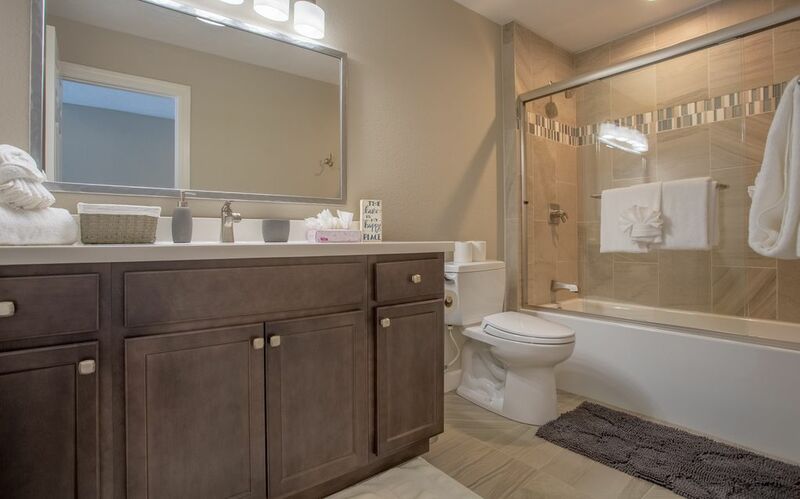 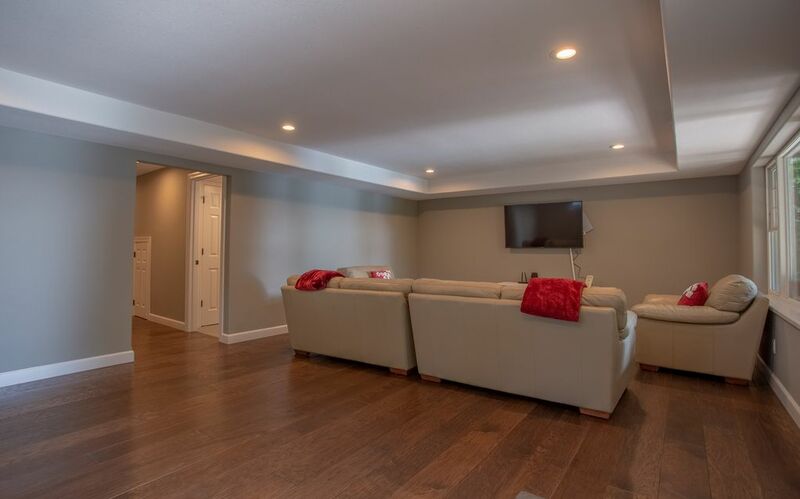 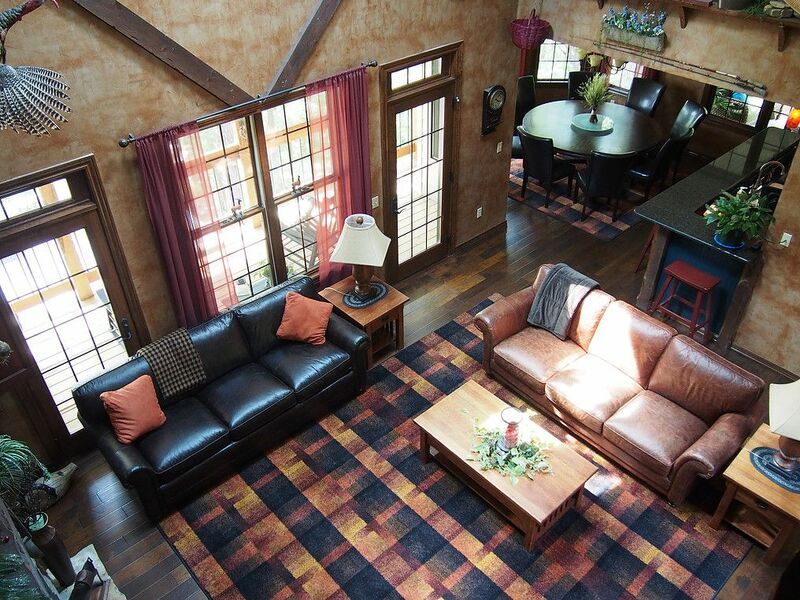 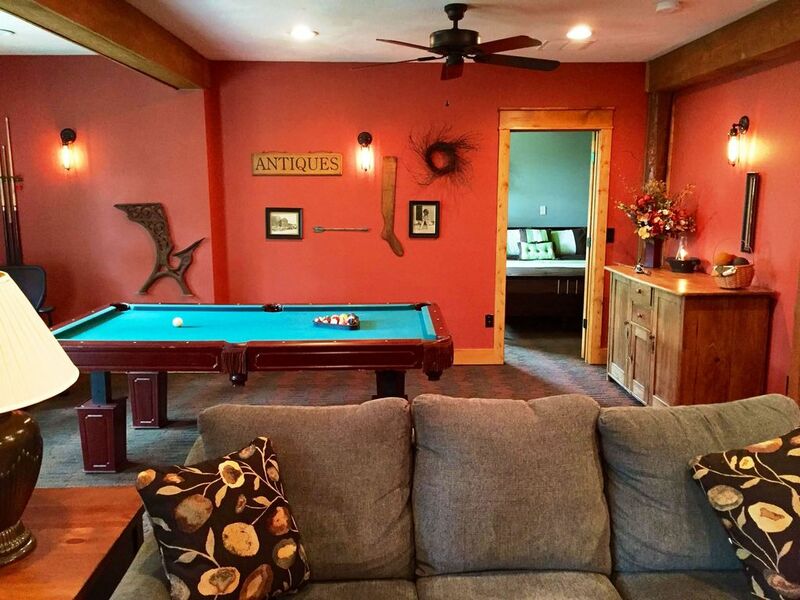 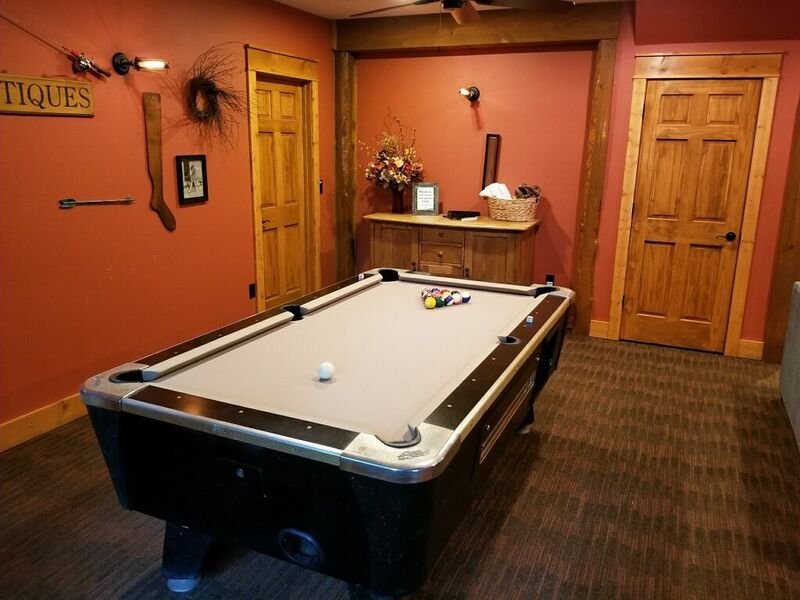 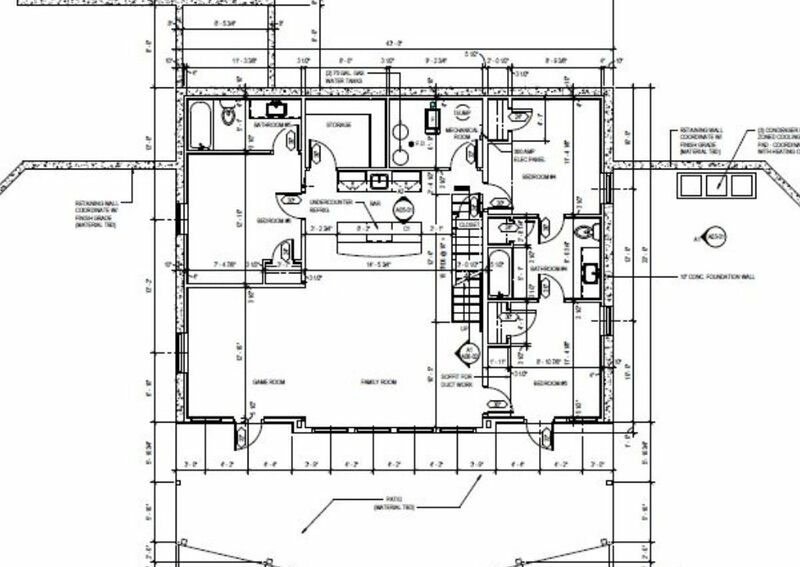 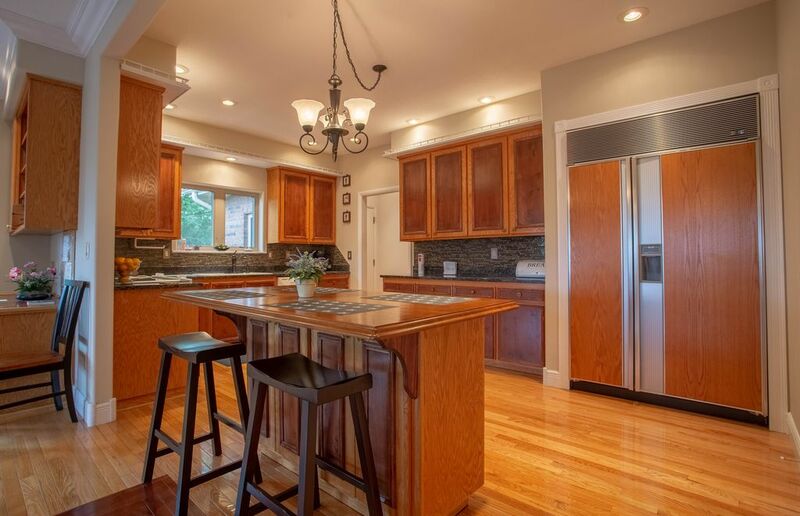 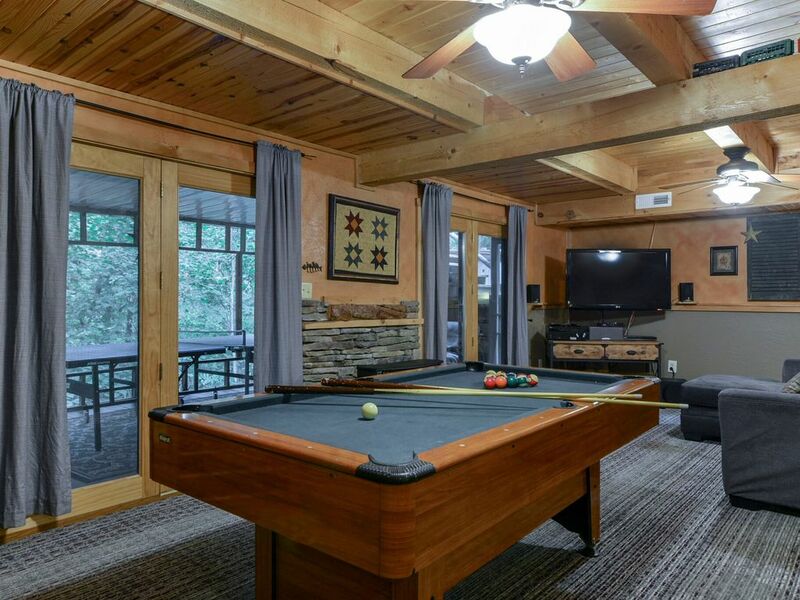 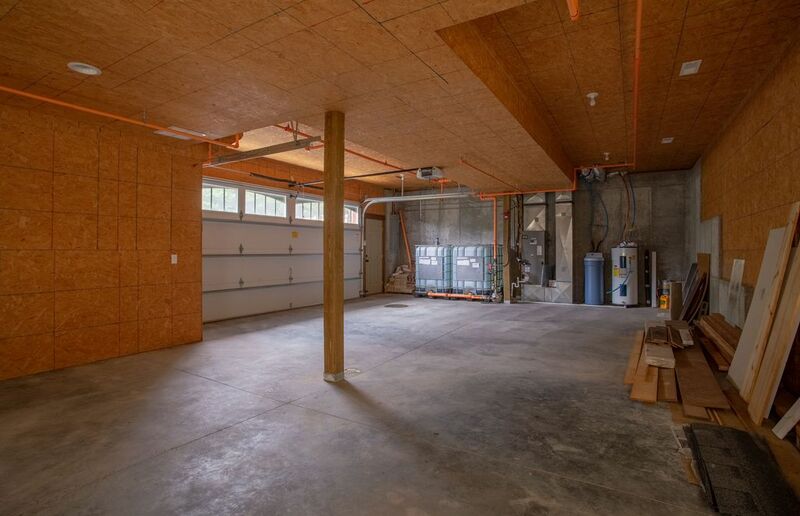 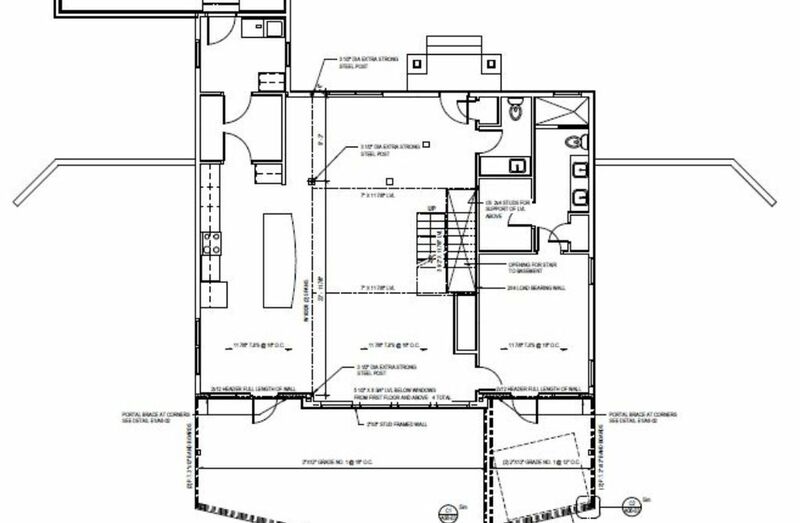 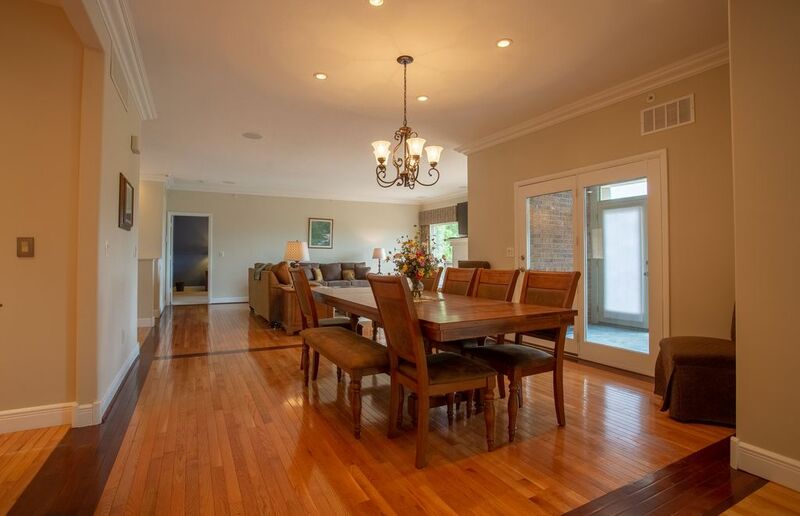 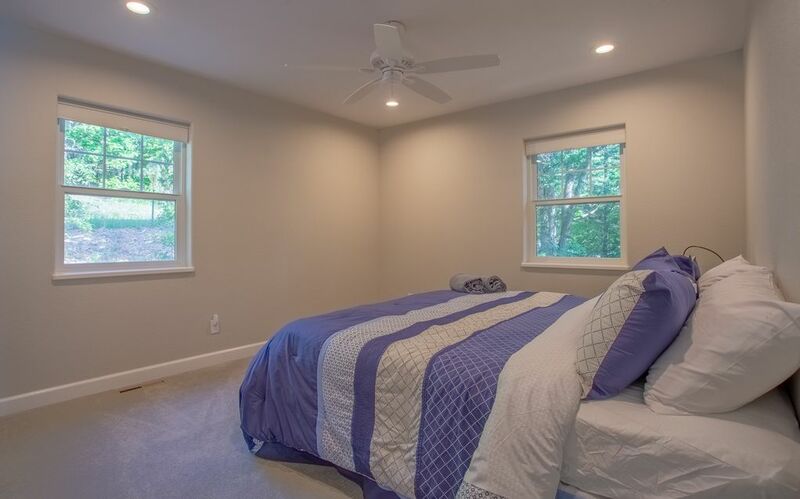 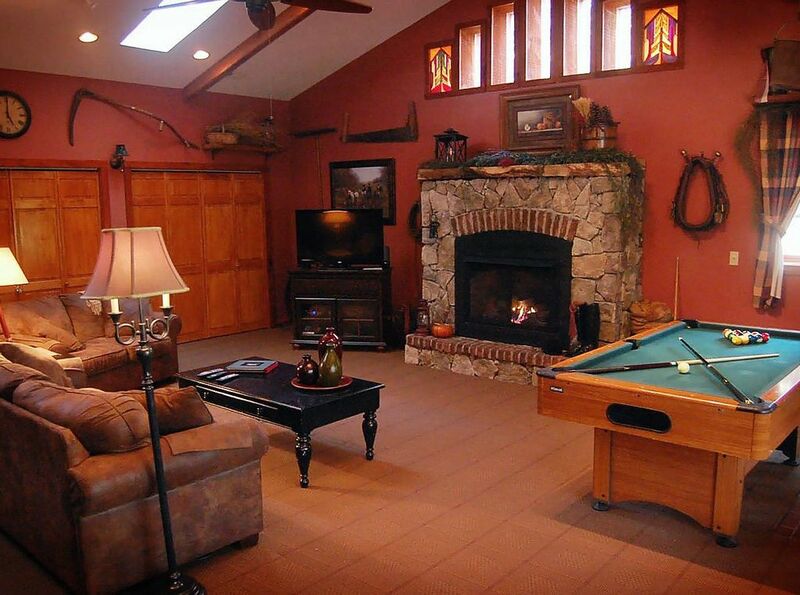 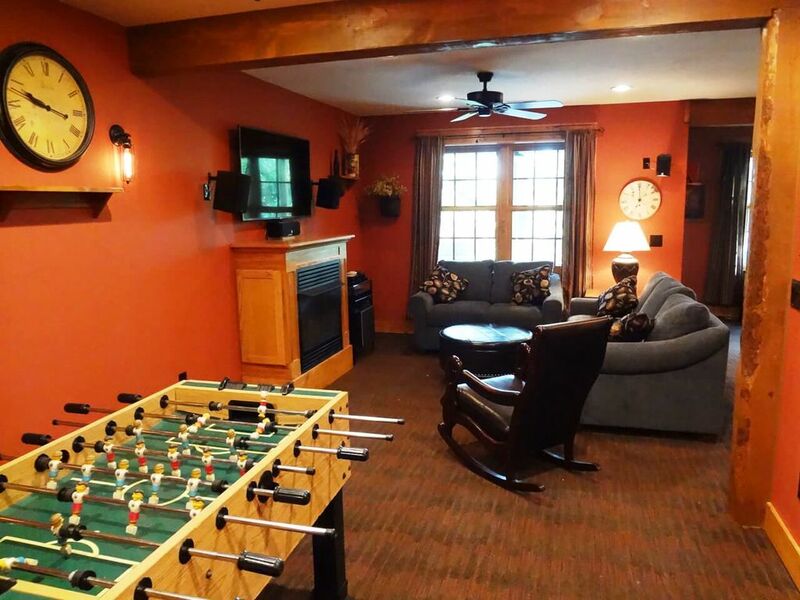 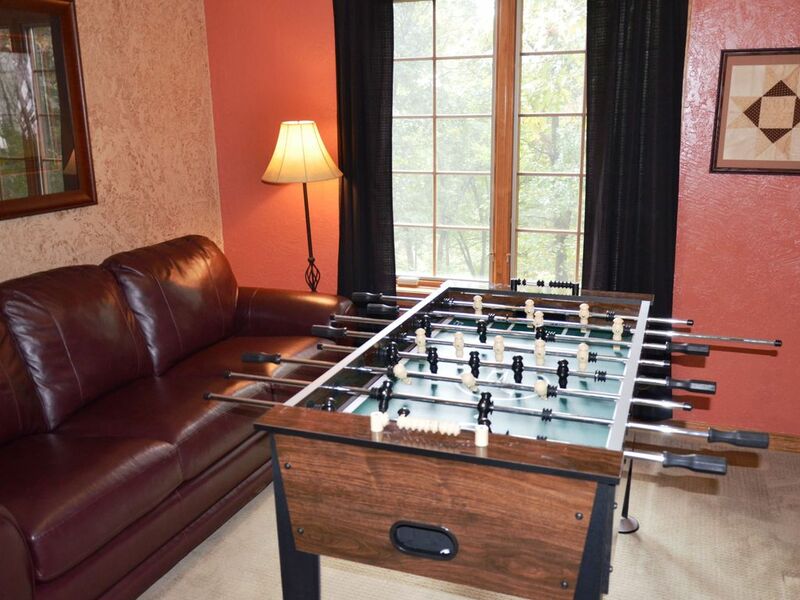 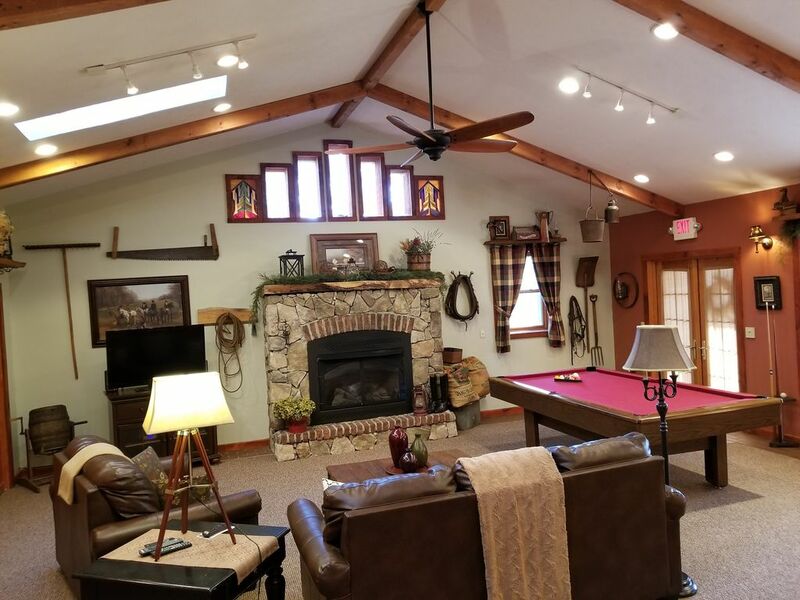 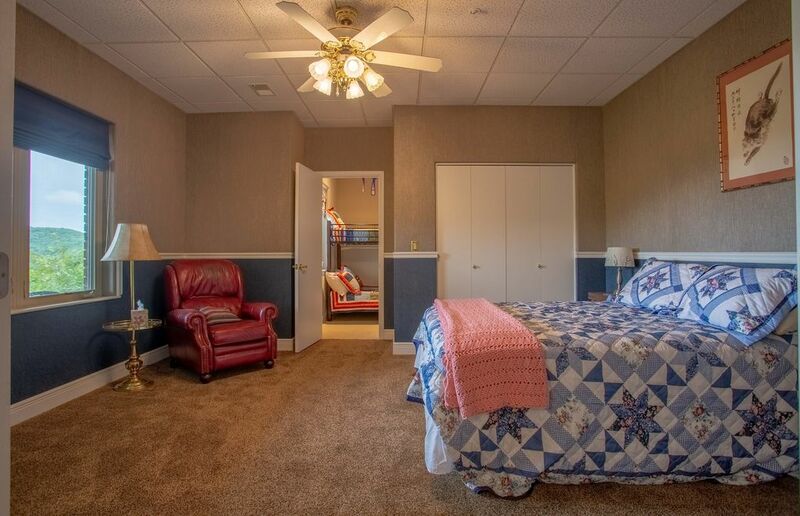 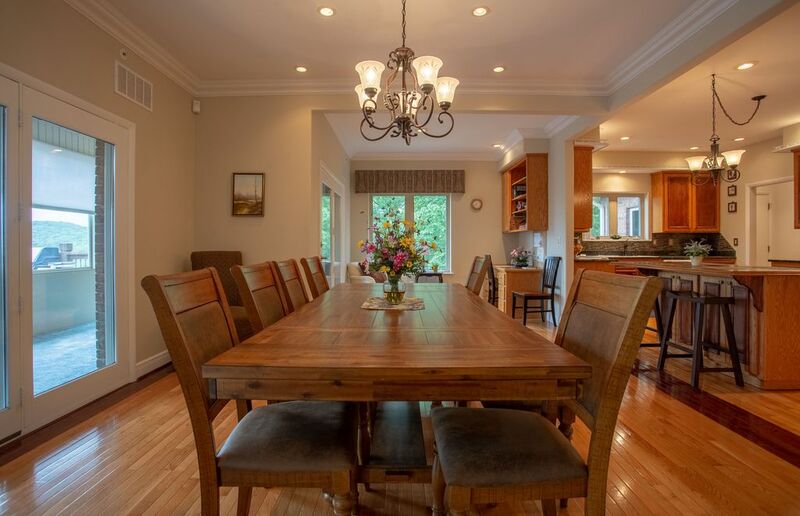 Dreamy 6BR home with hot tub and game room! 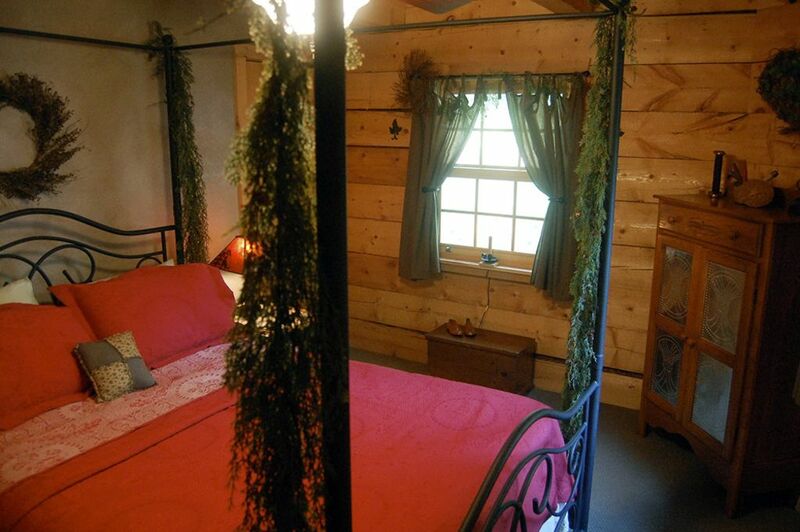 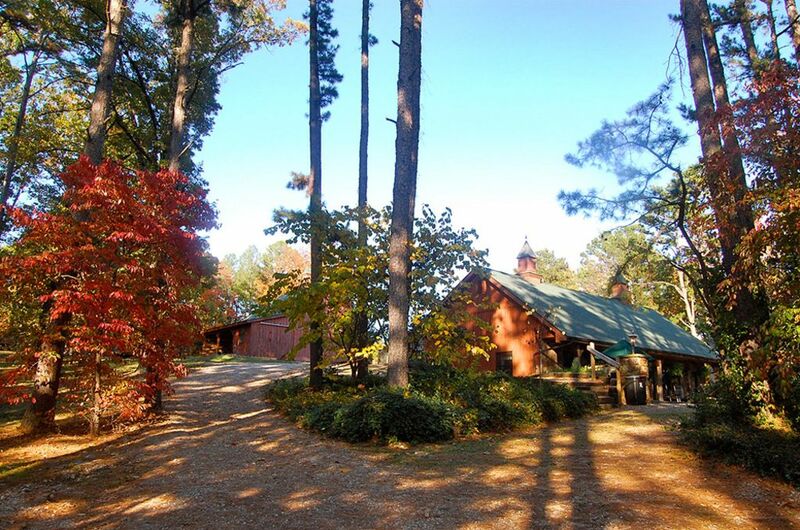 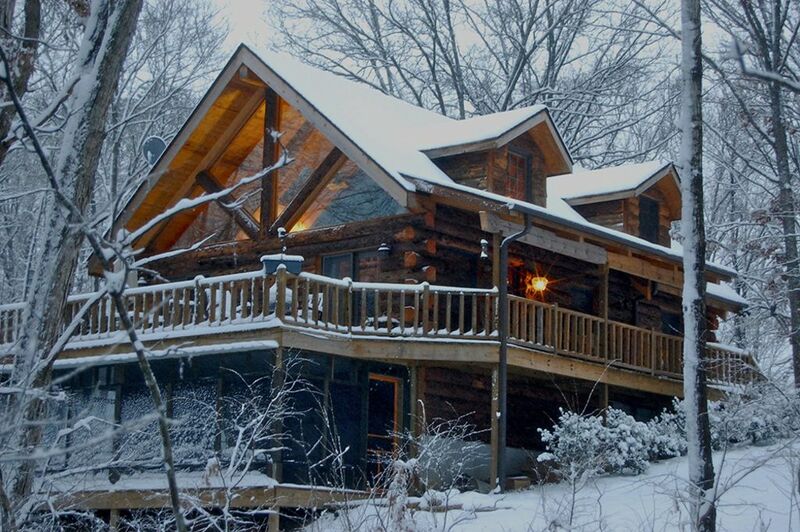 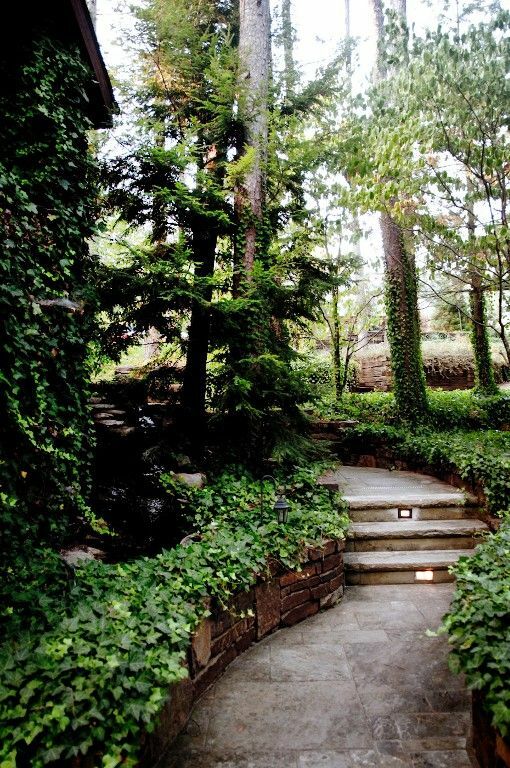 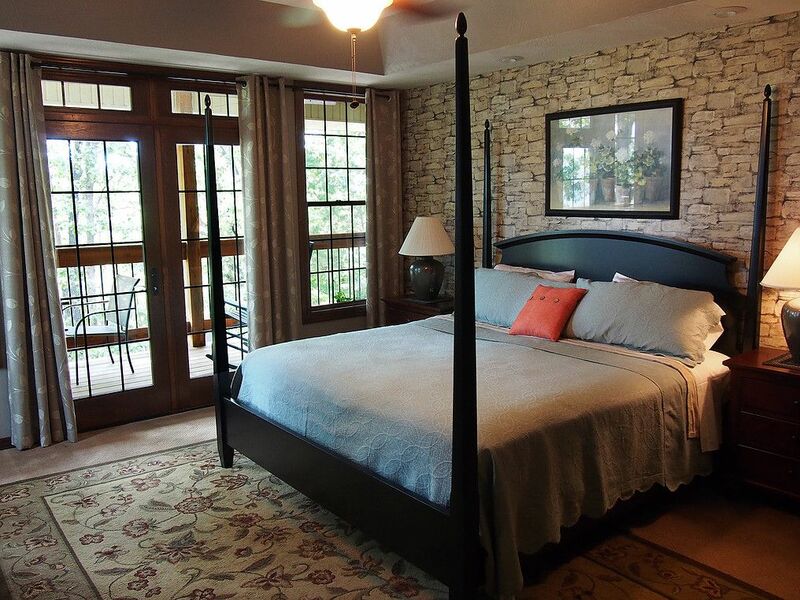 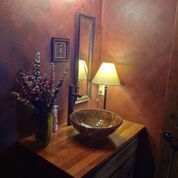 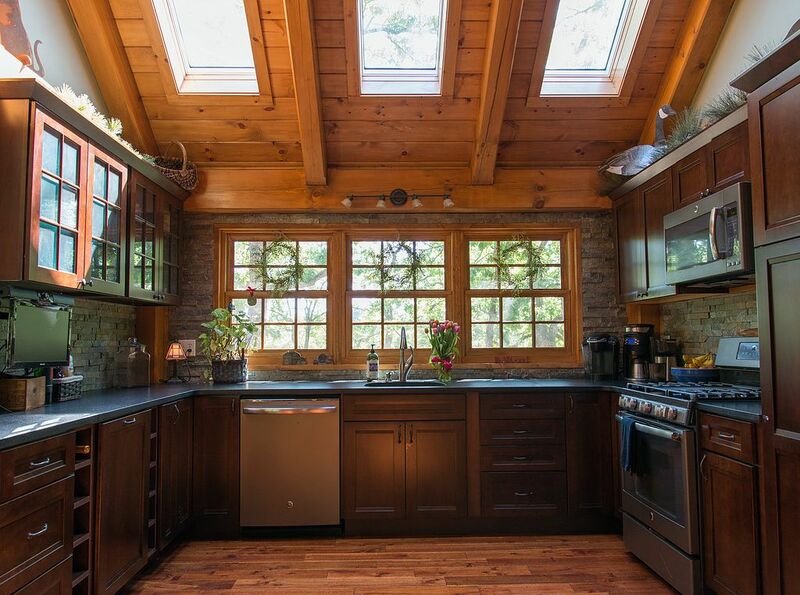 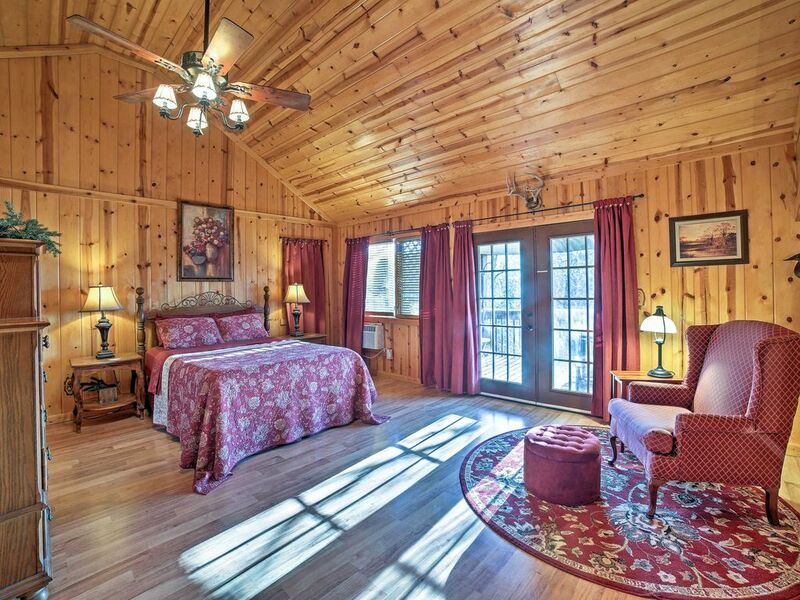 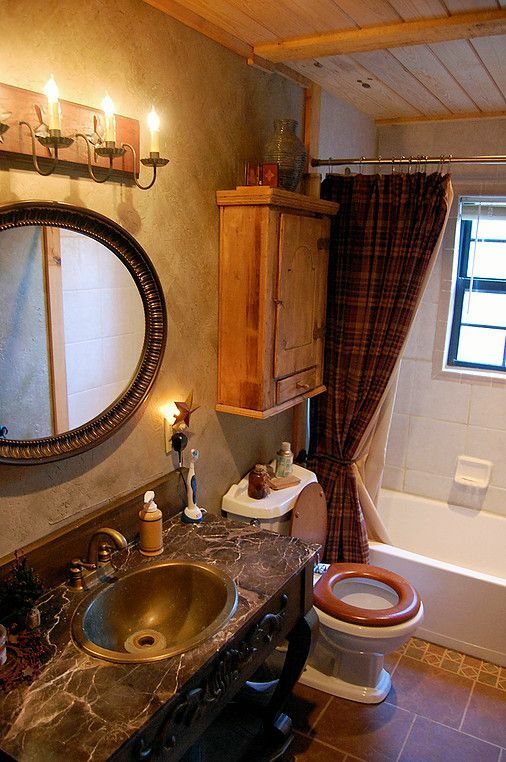 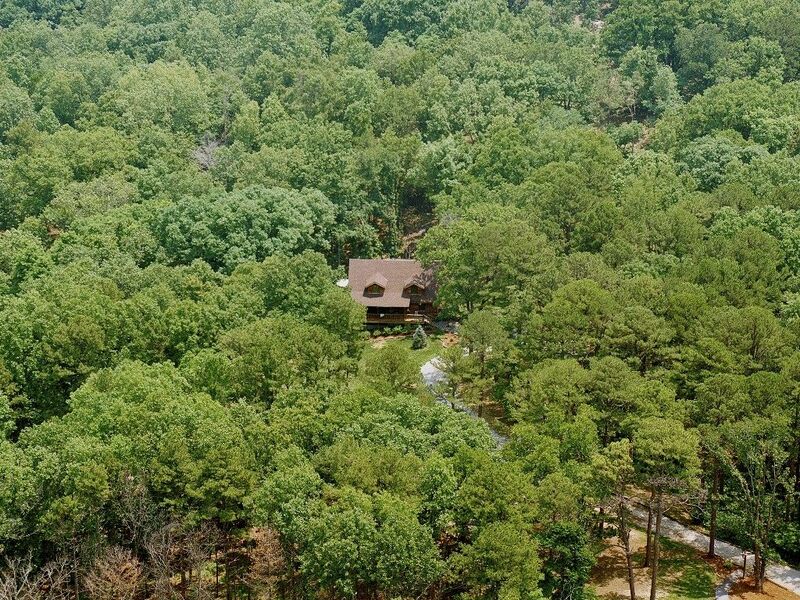 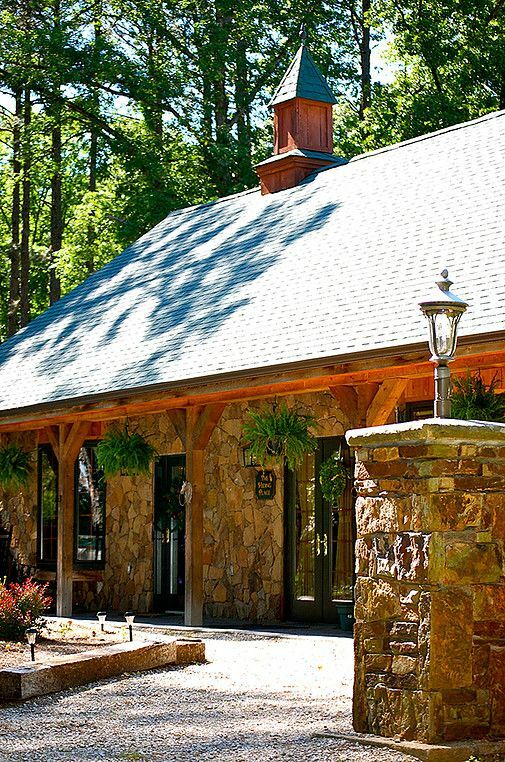 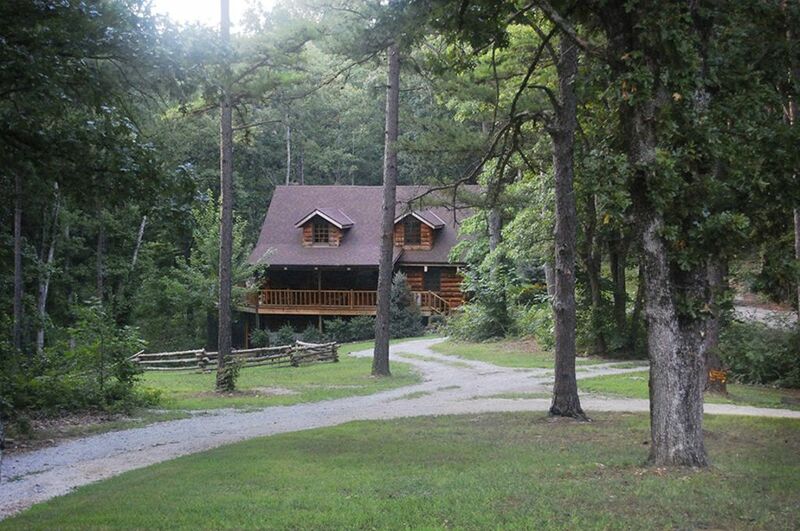 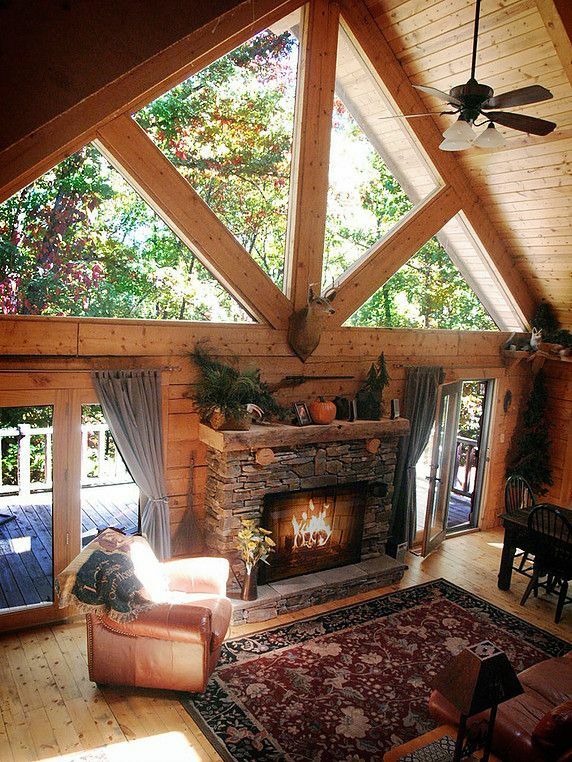 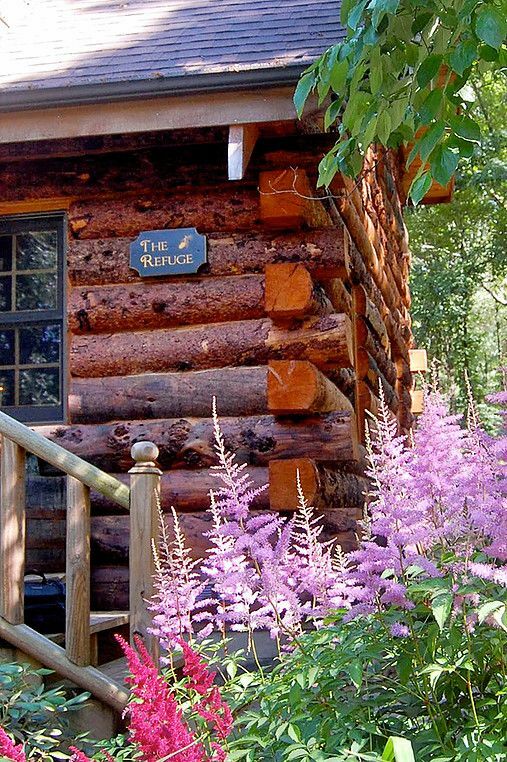 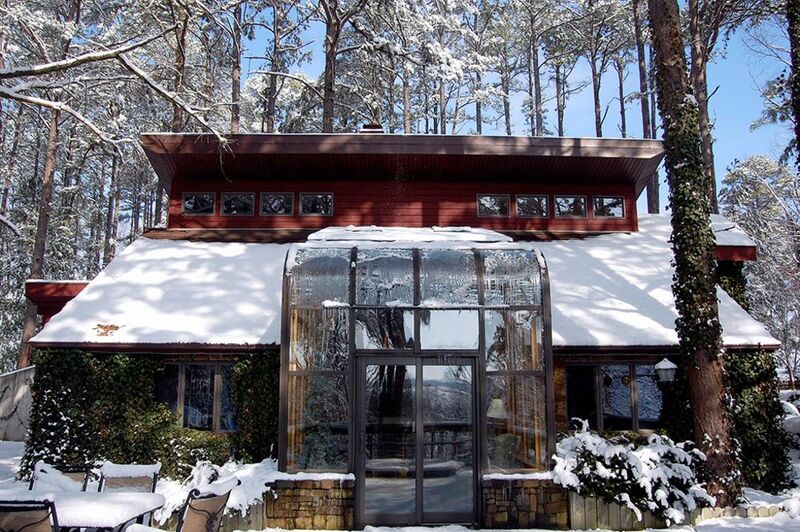 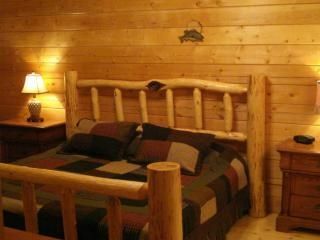 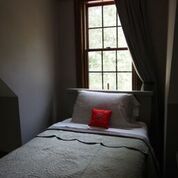 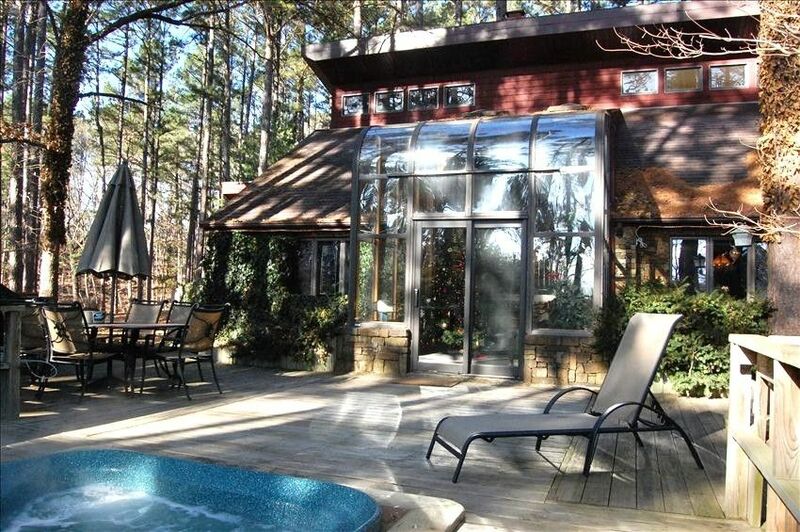 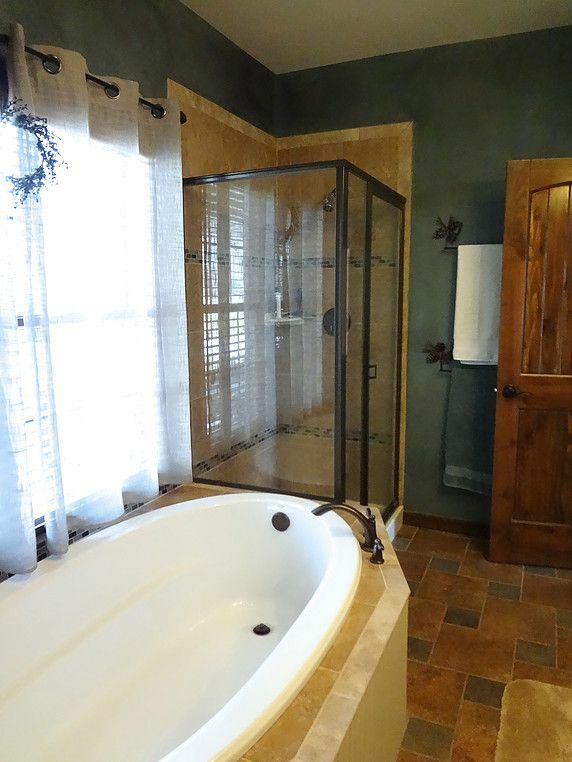 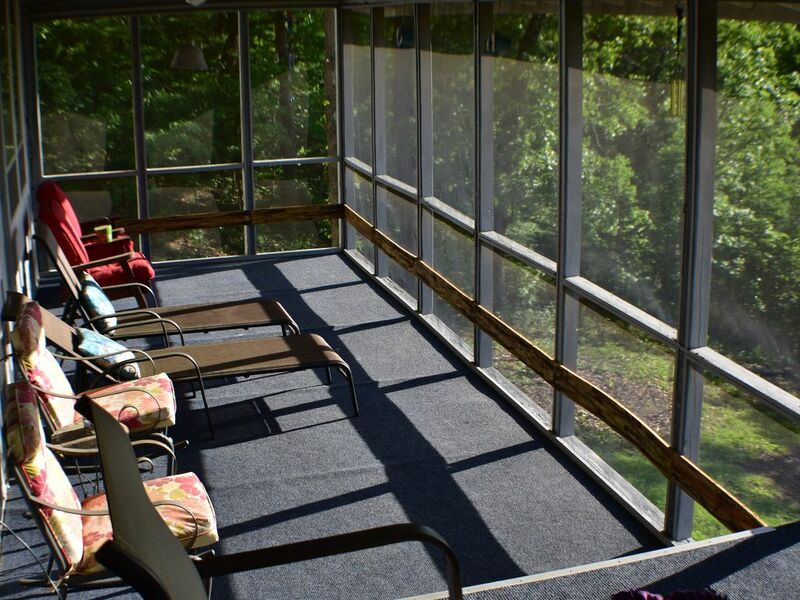 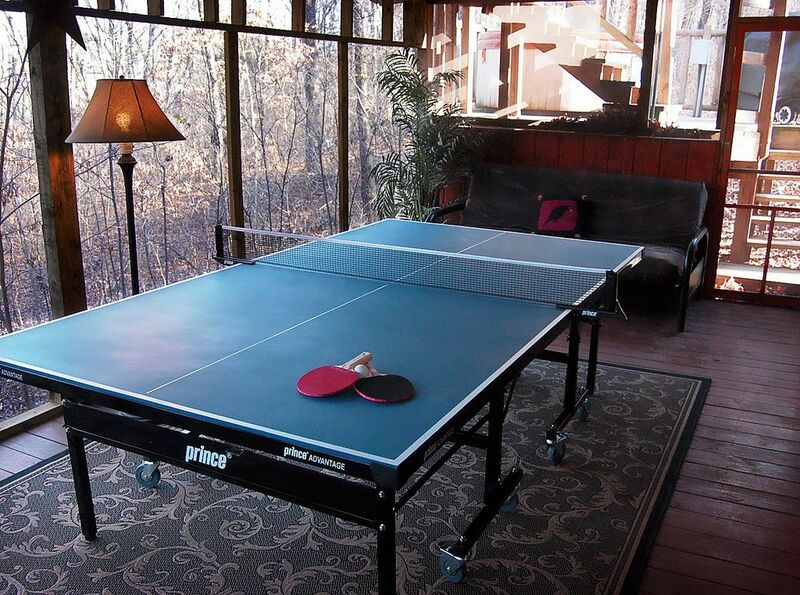 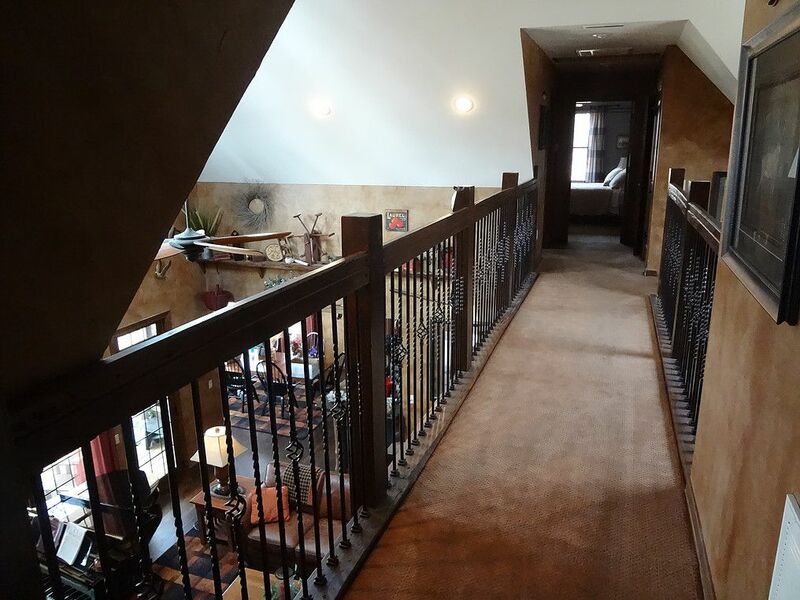 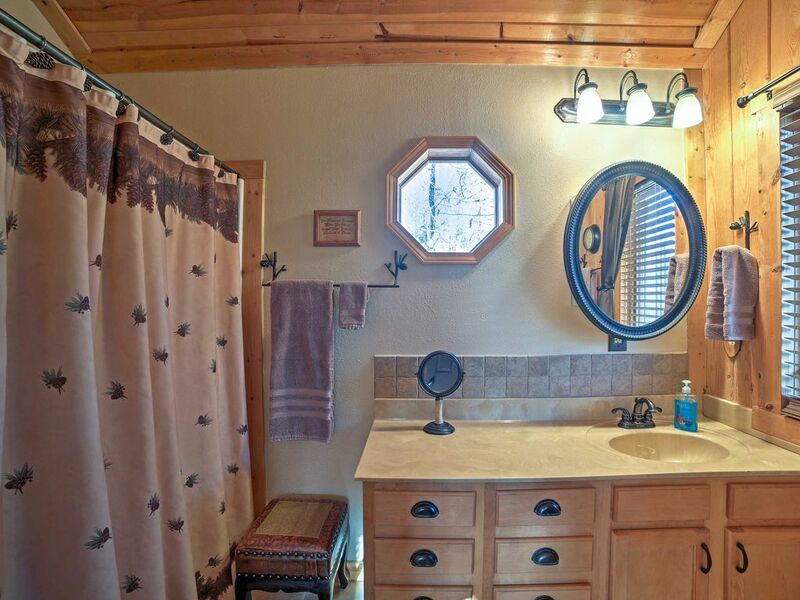 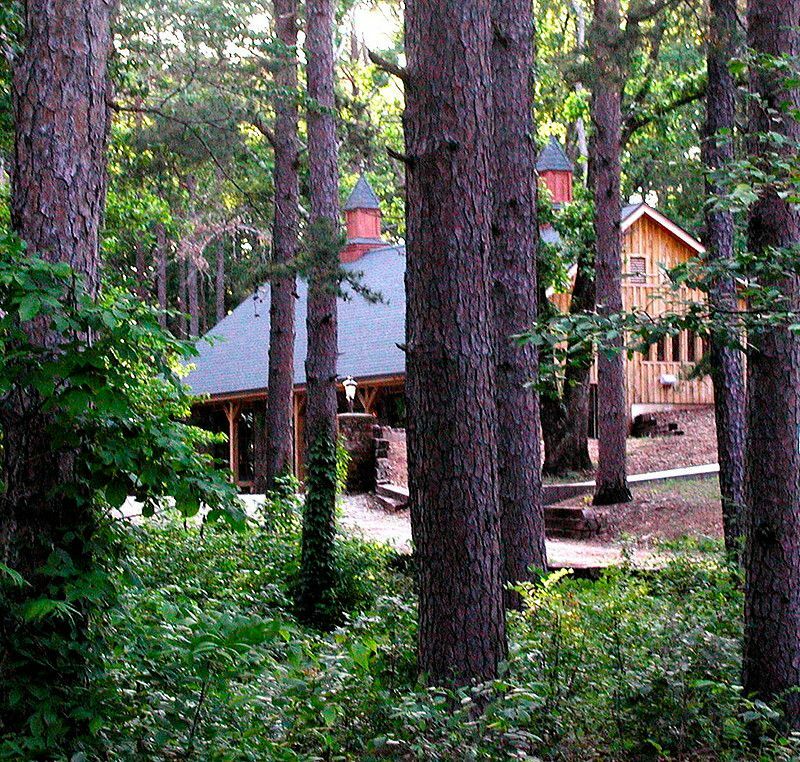 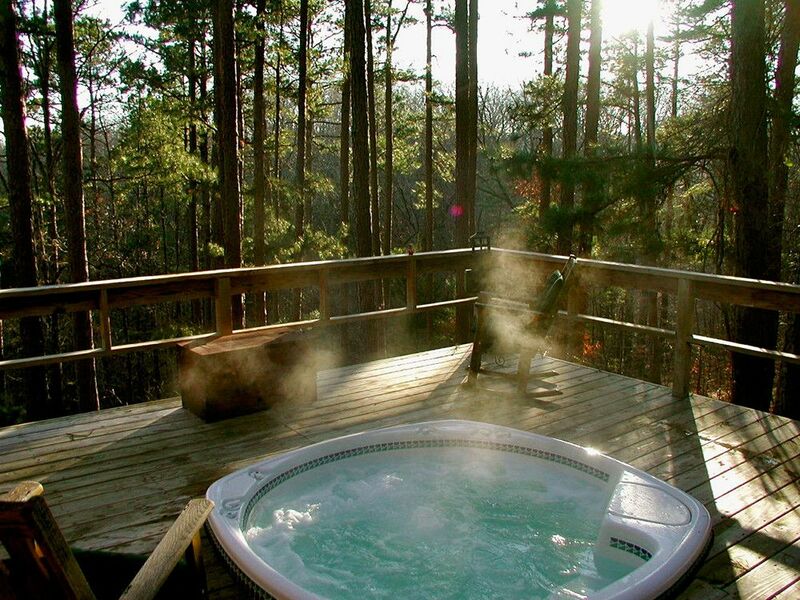 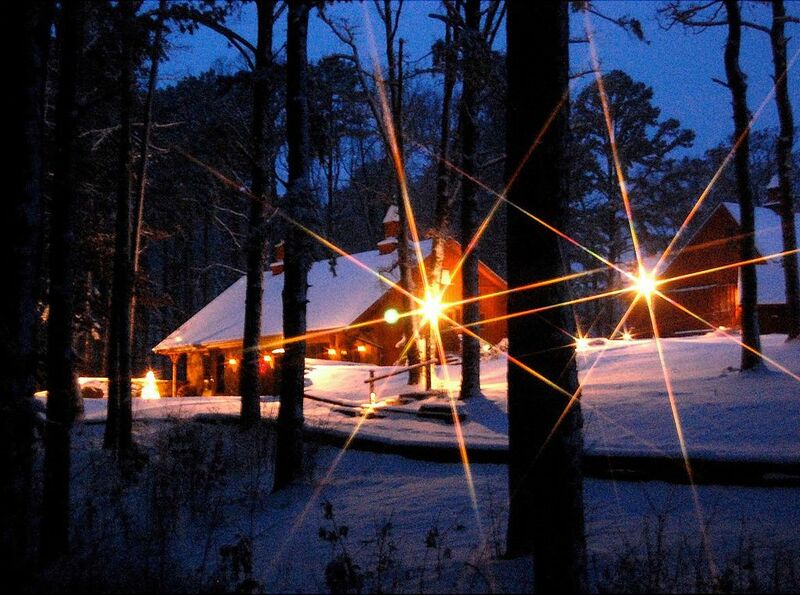 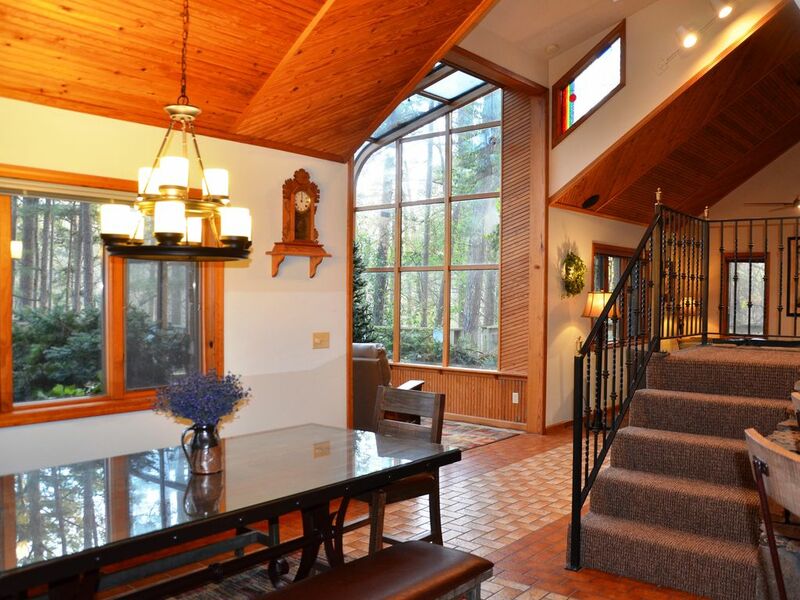 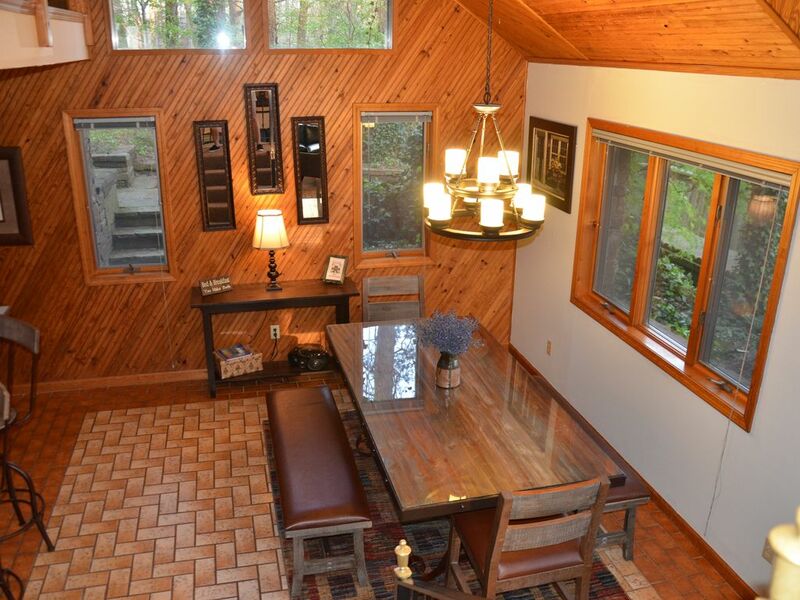 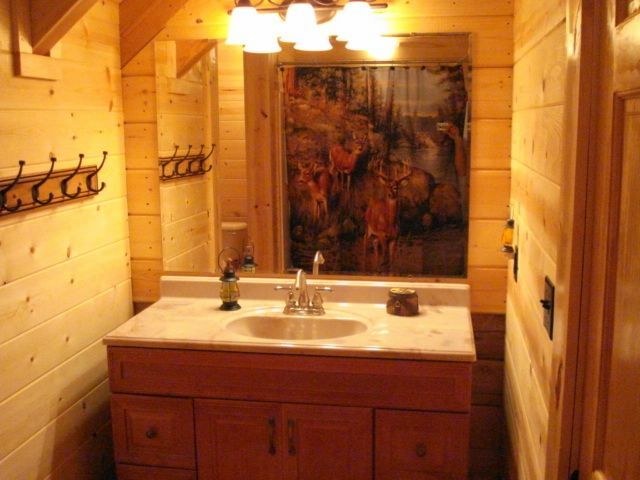 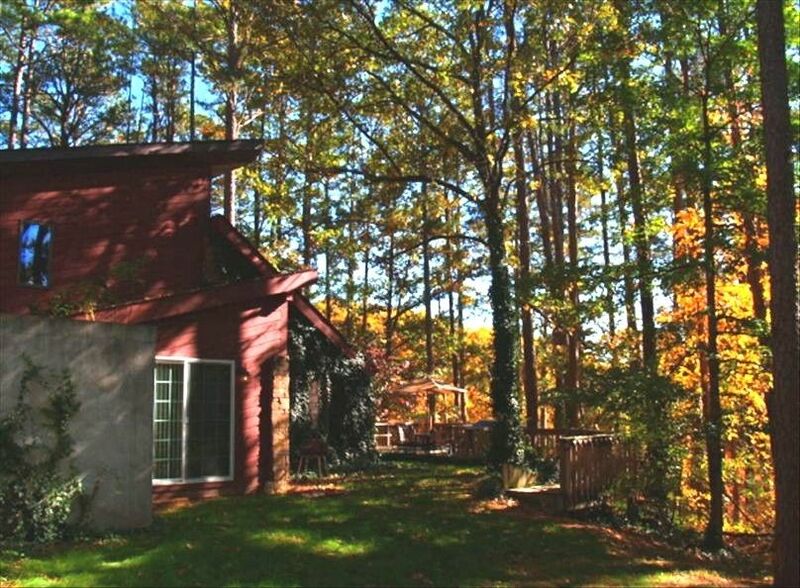 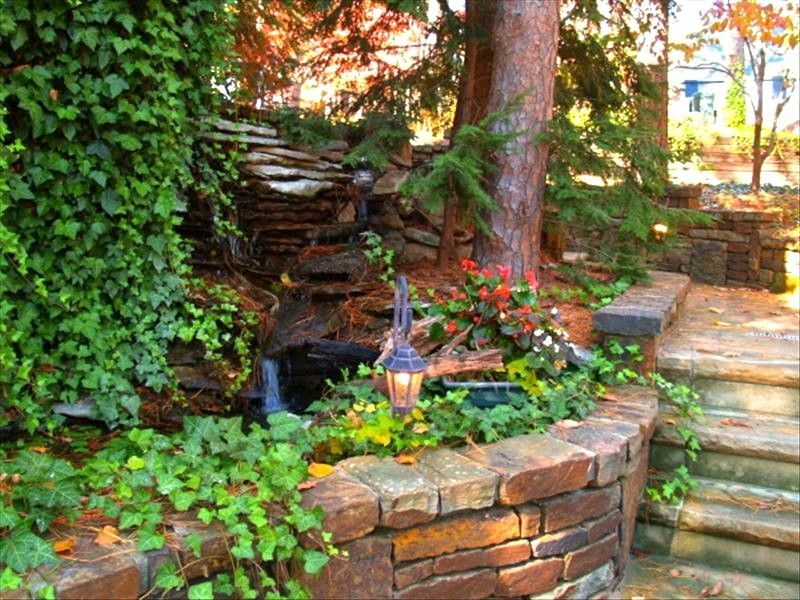 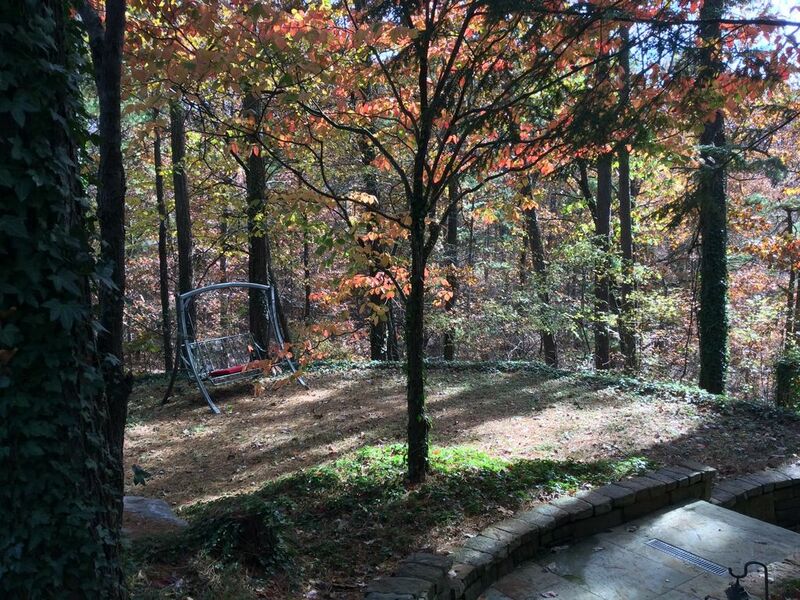 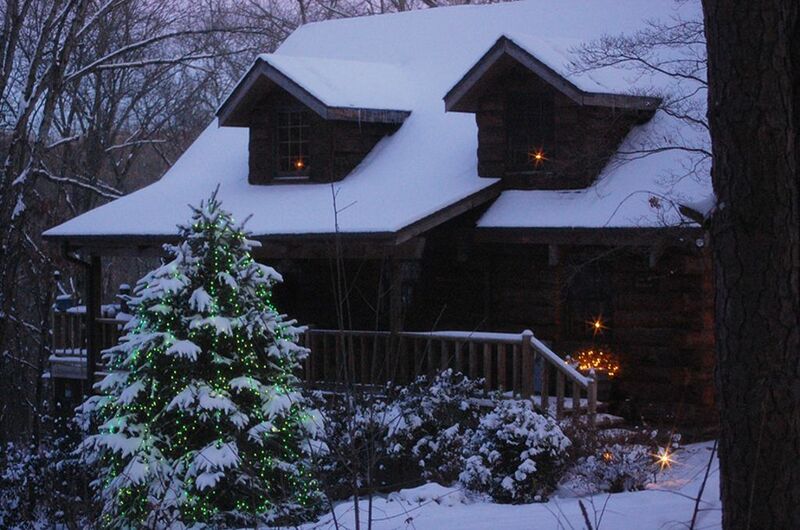 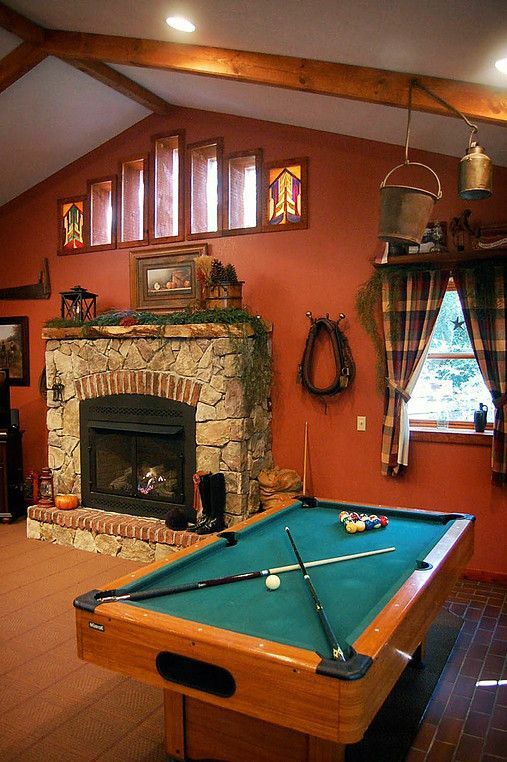 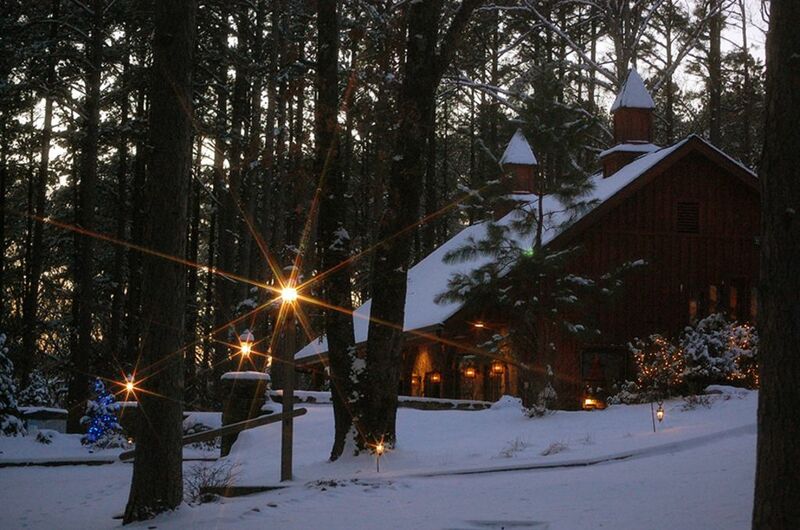 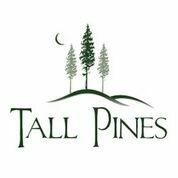 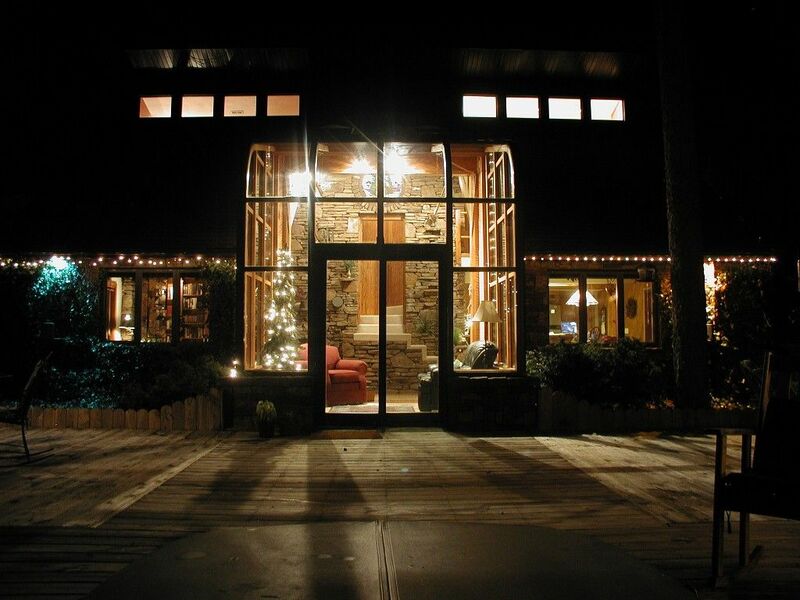 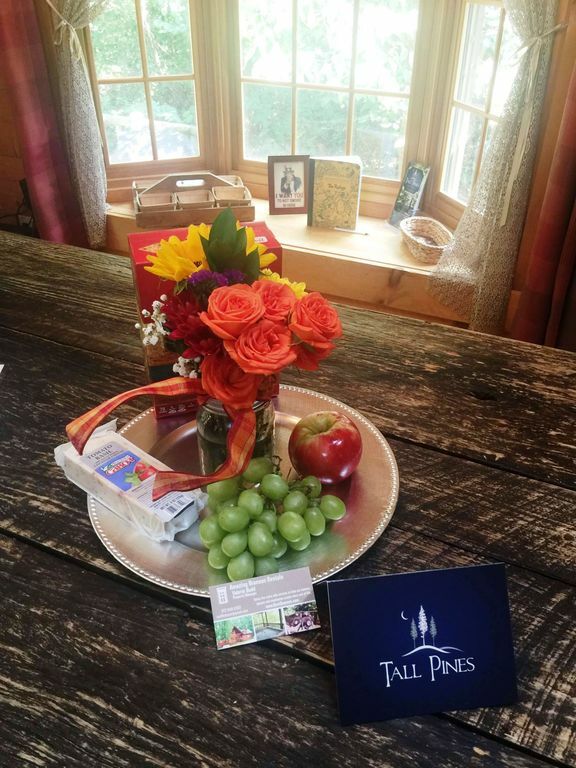 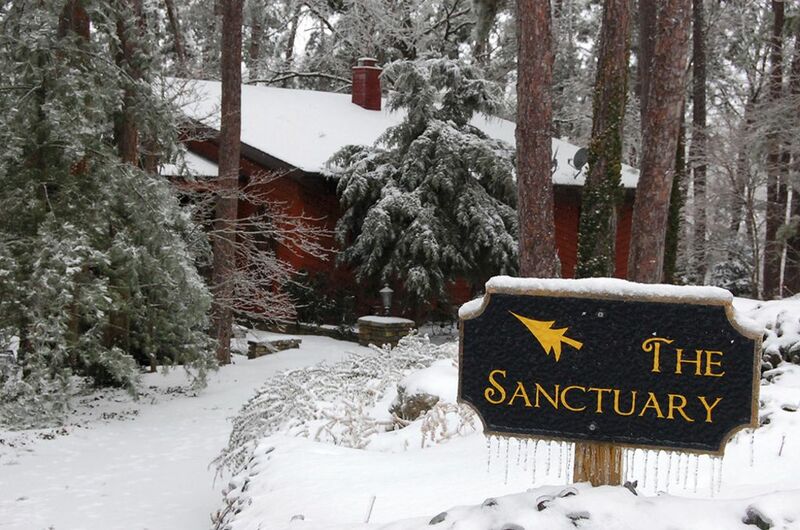 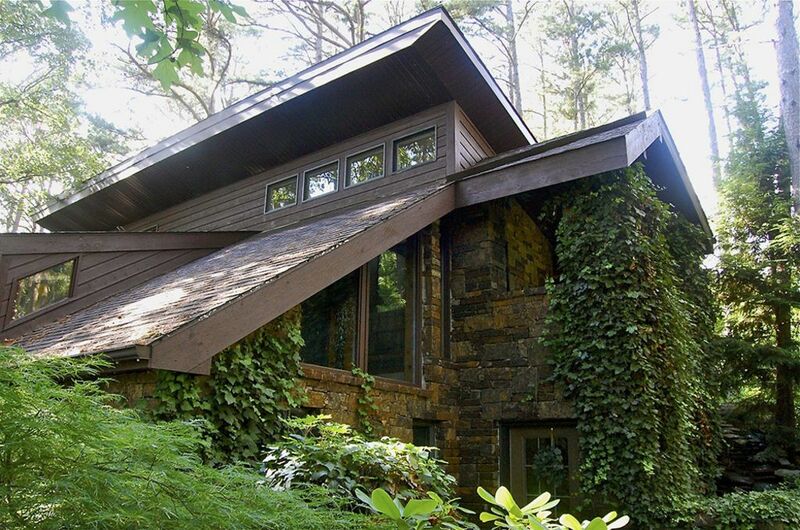 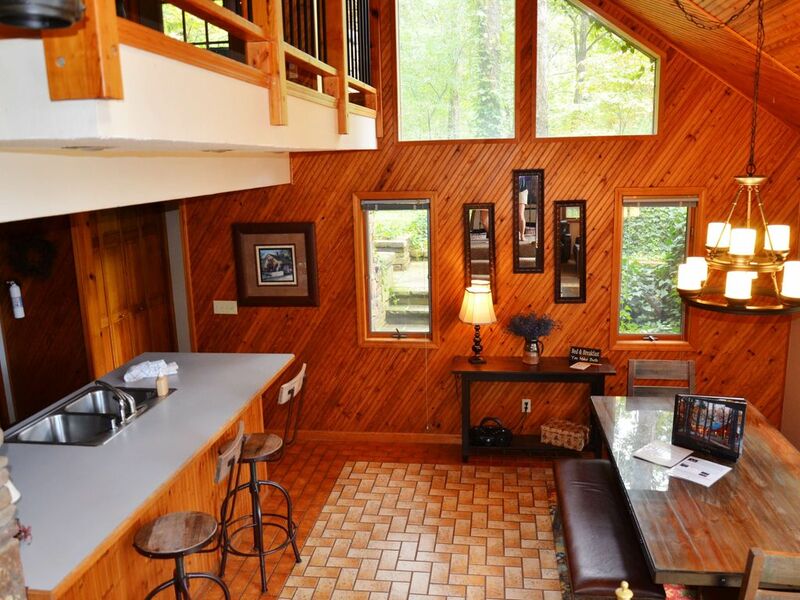 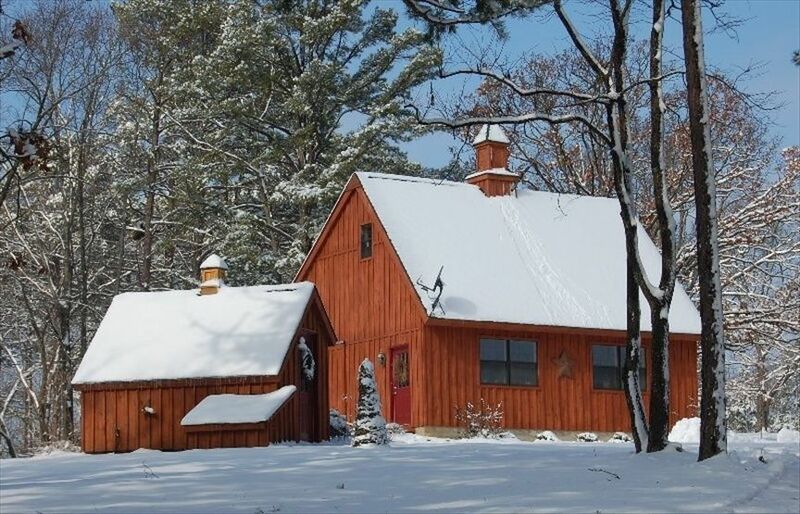 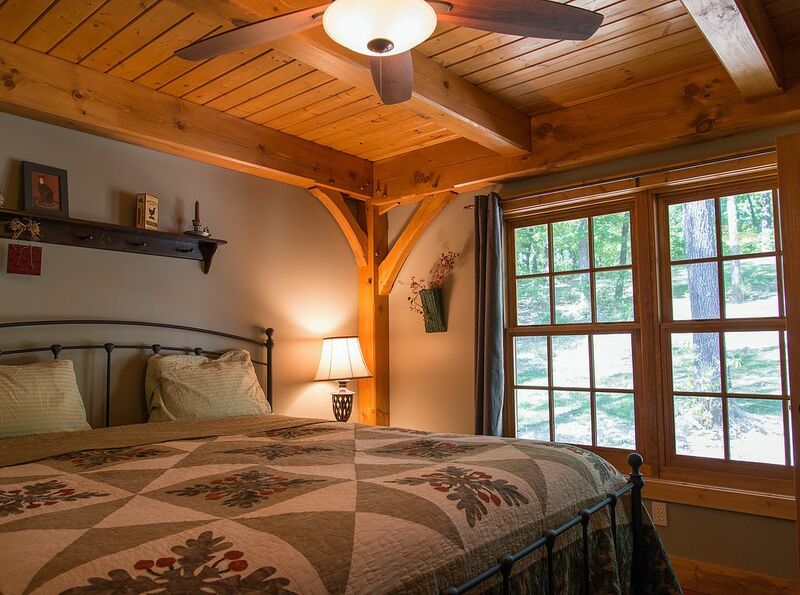 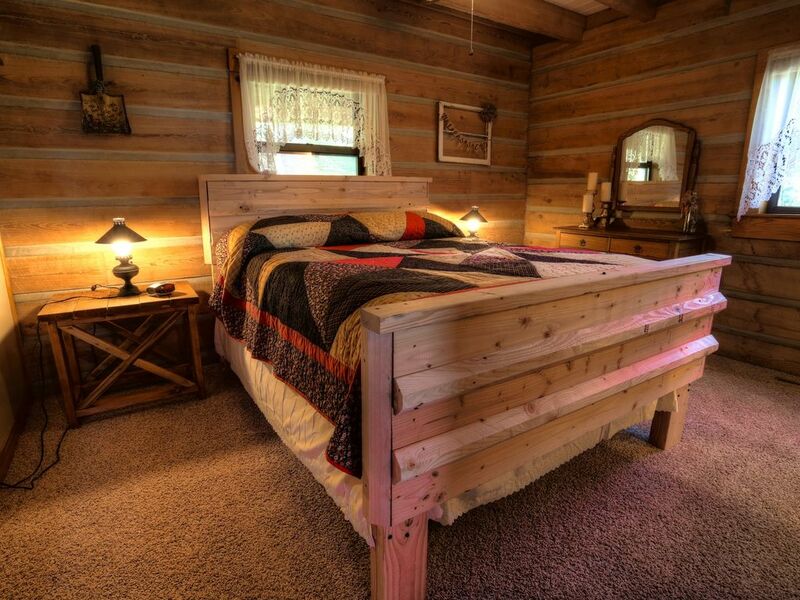 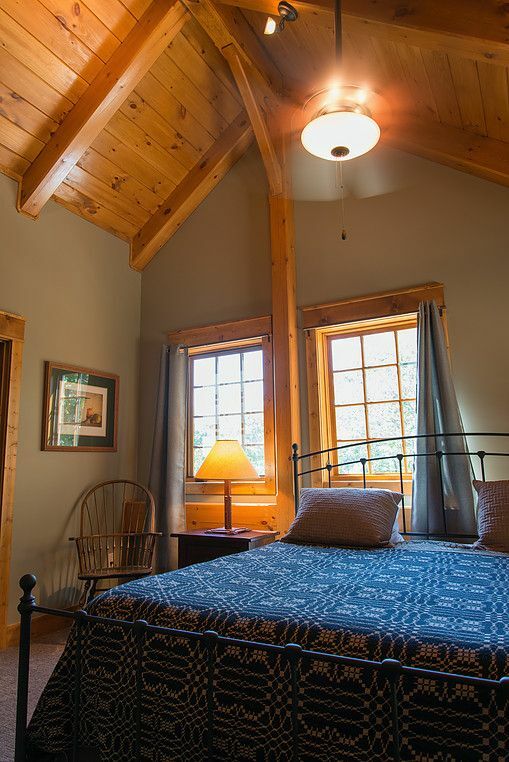 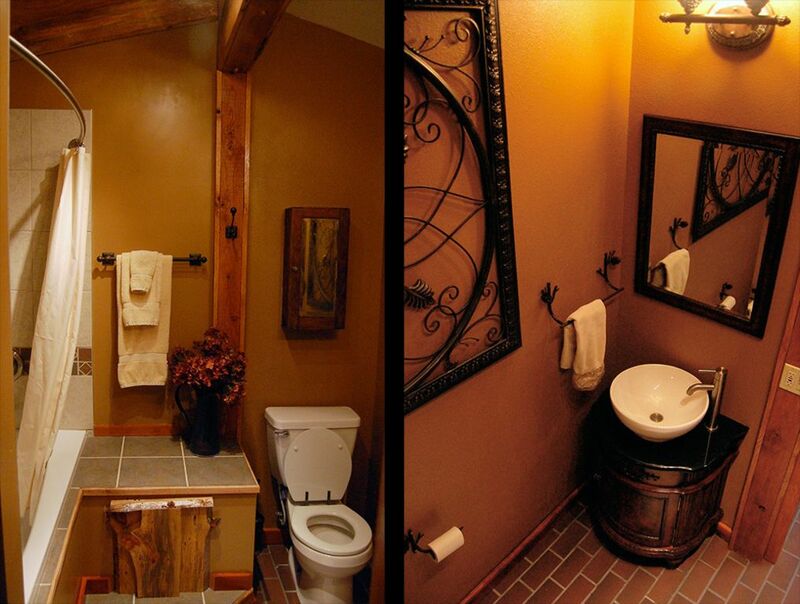 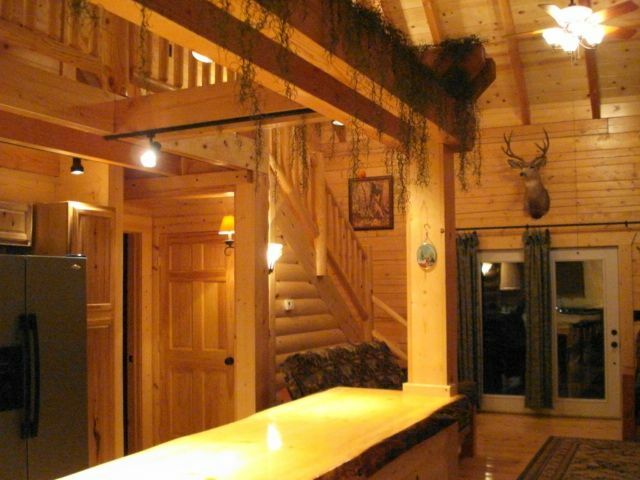 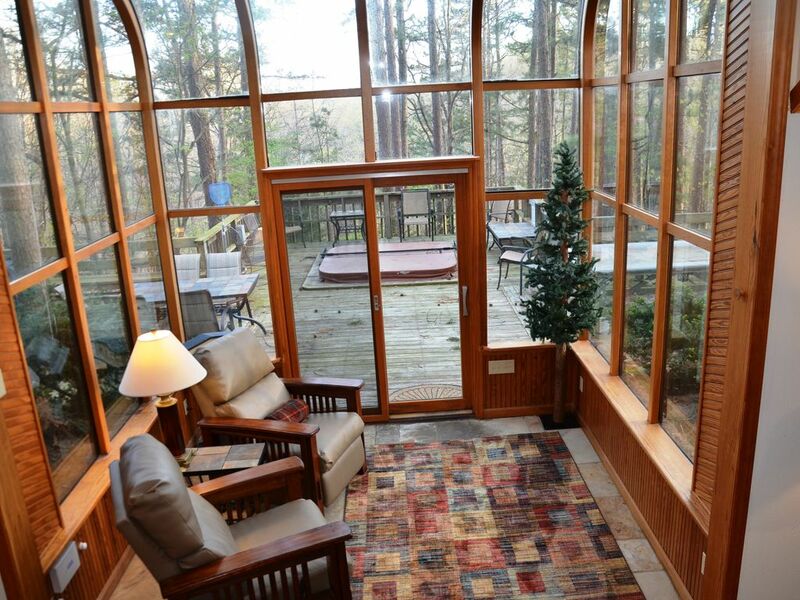 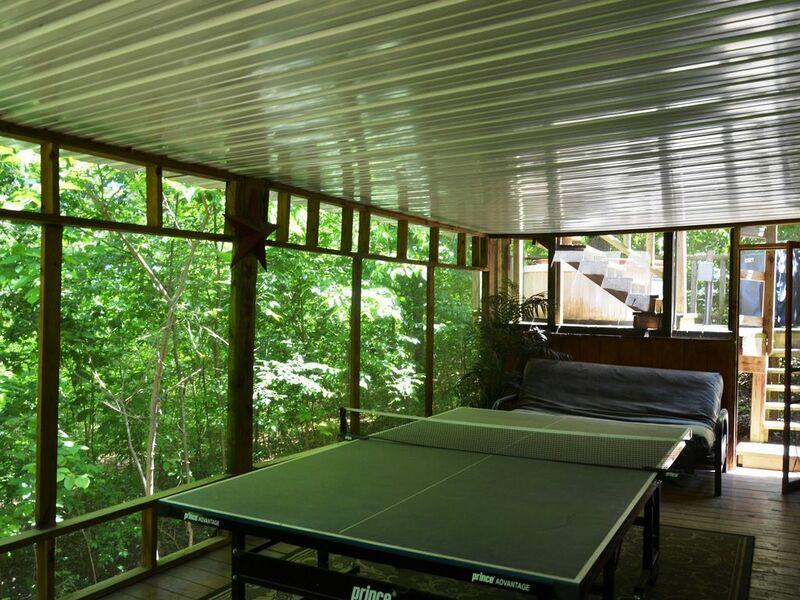 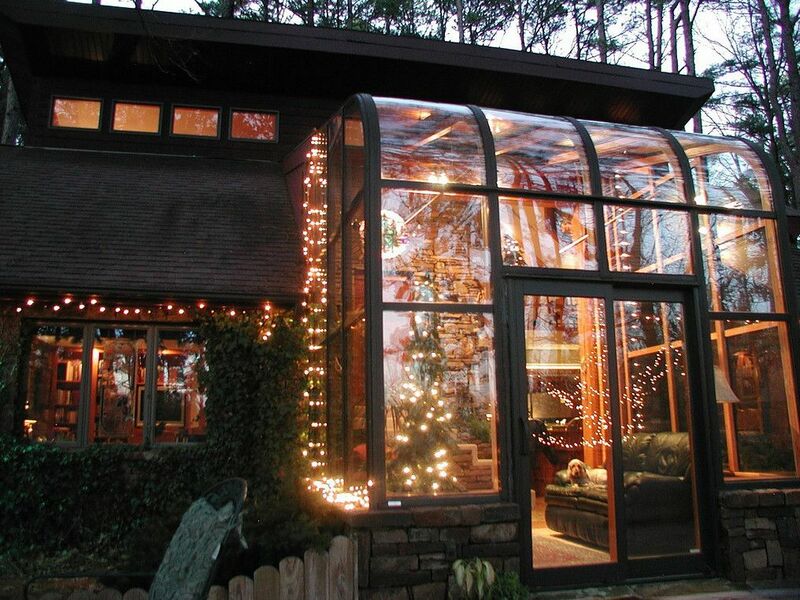 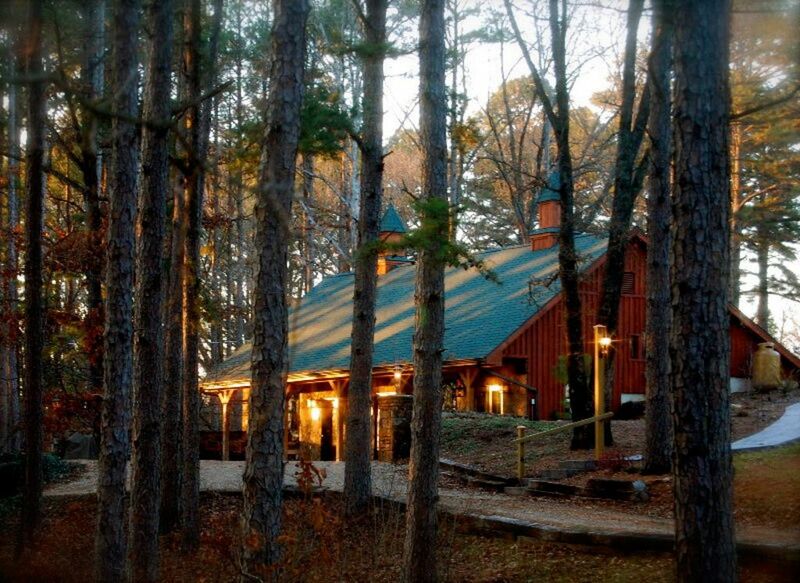 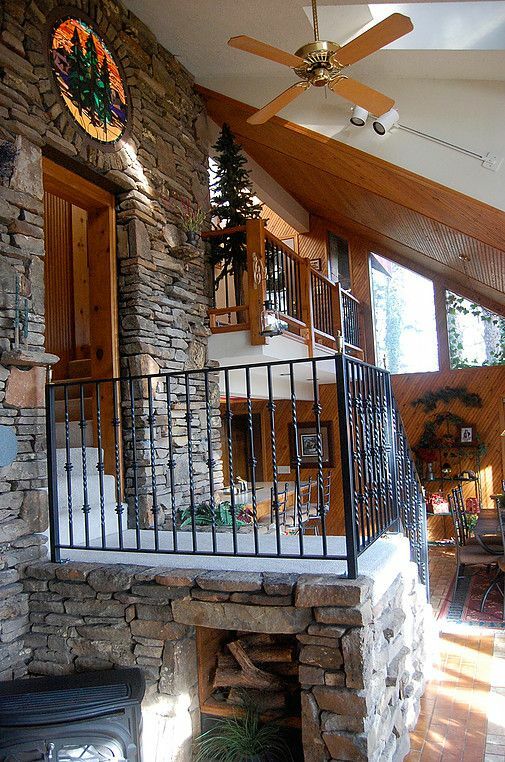 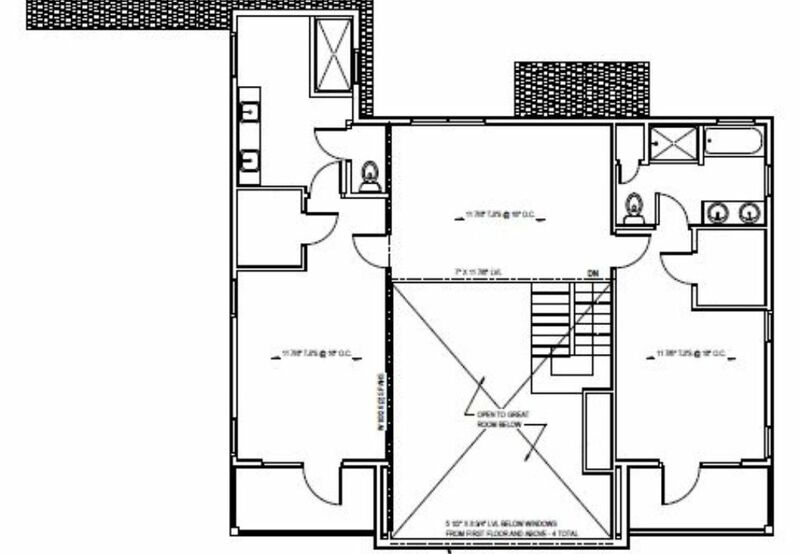 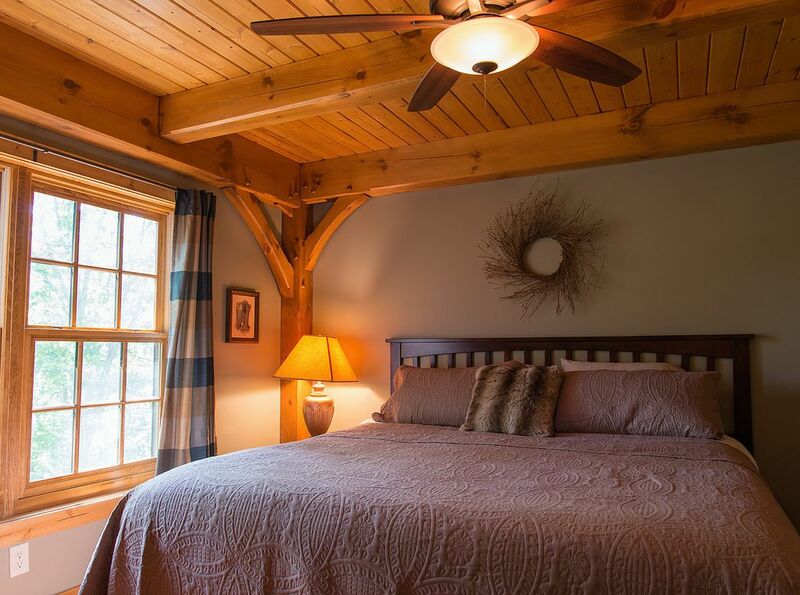 Tall Pines Sanctuary - Country Estate Home in a 40 Acre Forest Game Table Hot Tub Frank Lloyd Wright Archt. 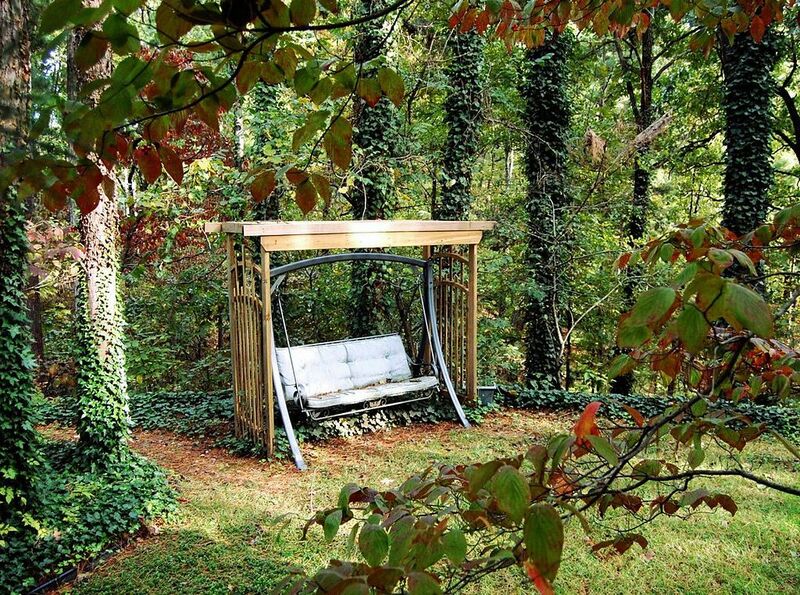 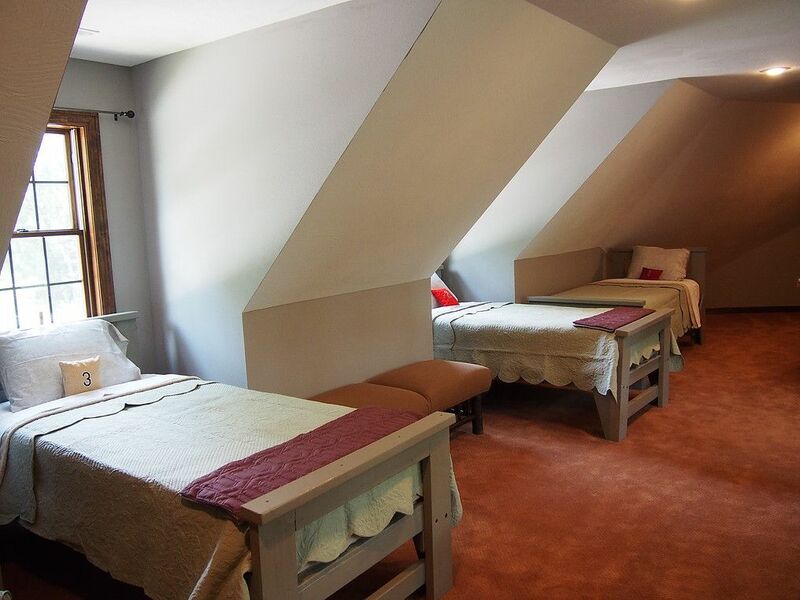 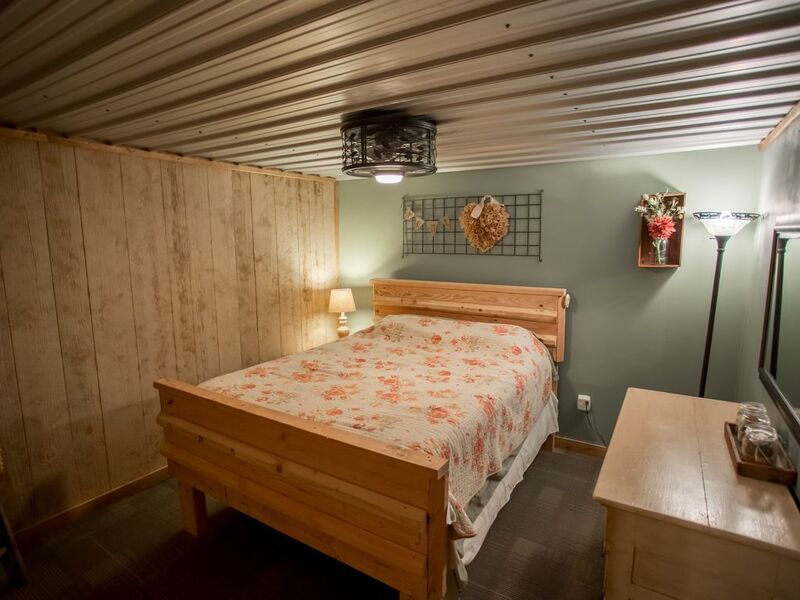 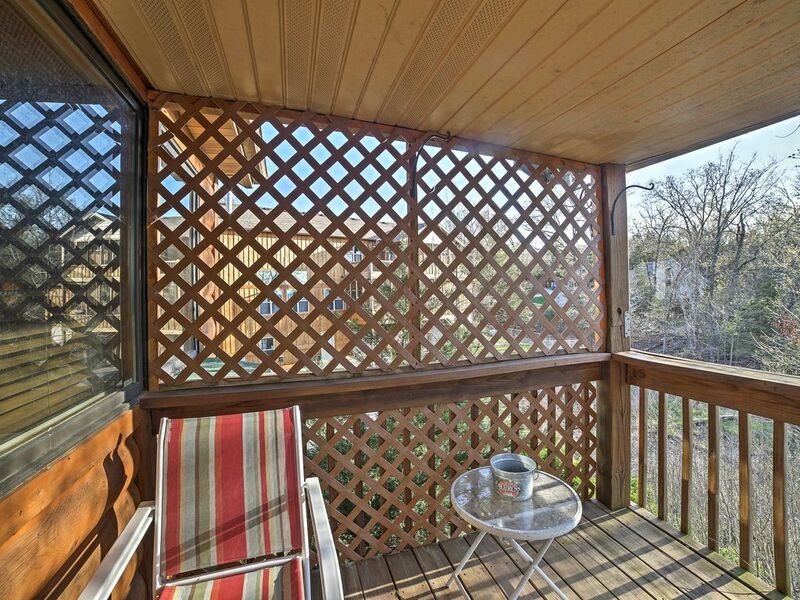 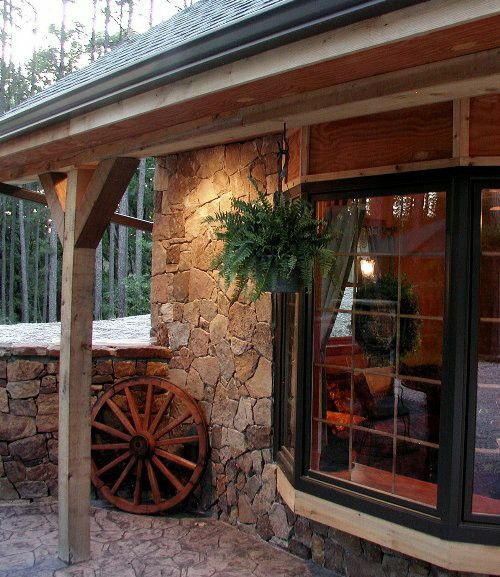 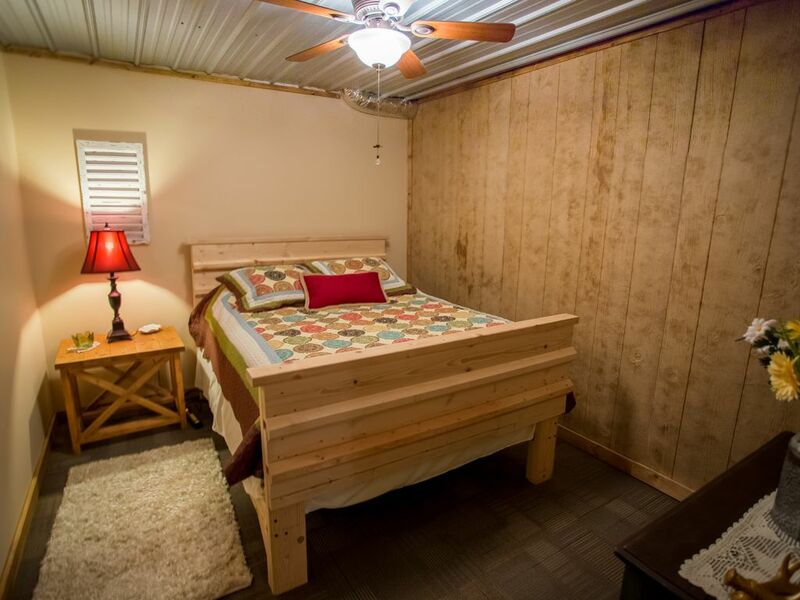 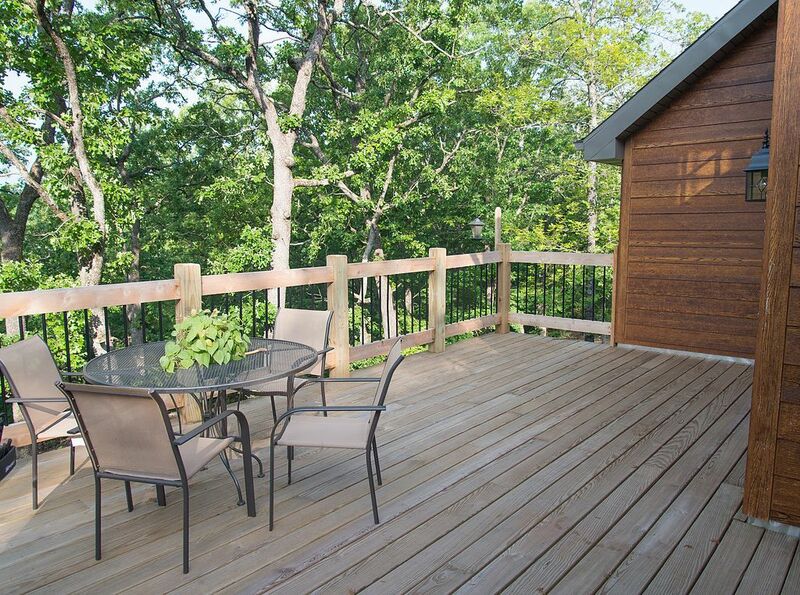 Affordable - Hillside Hideaway. 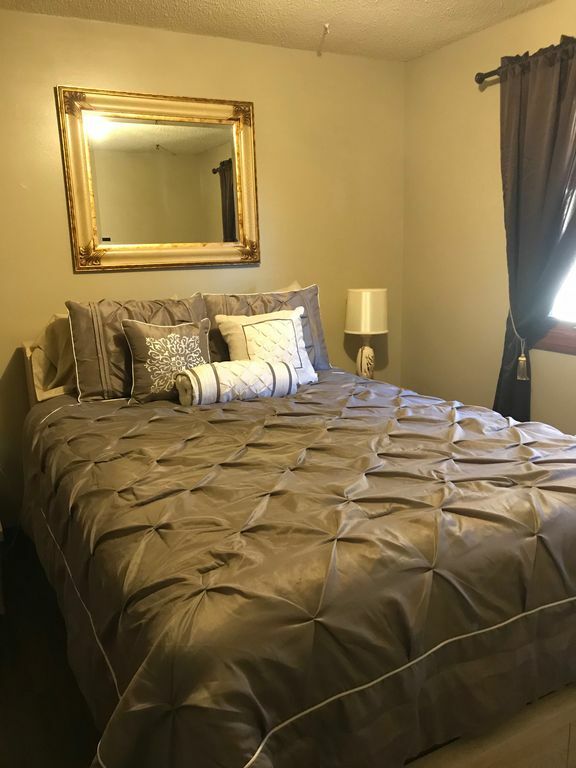 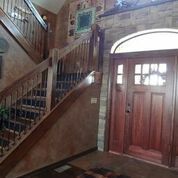 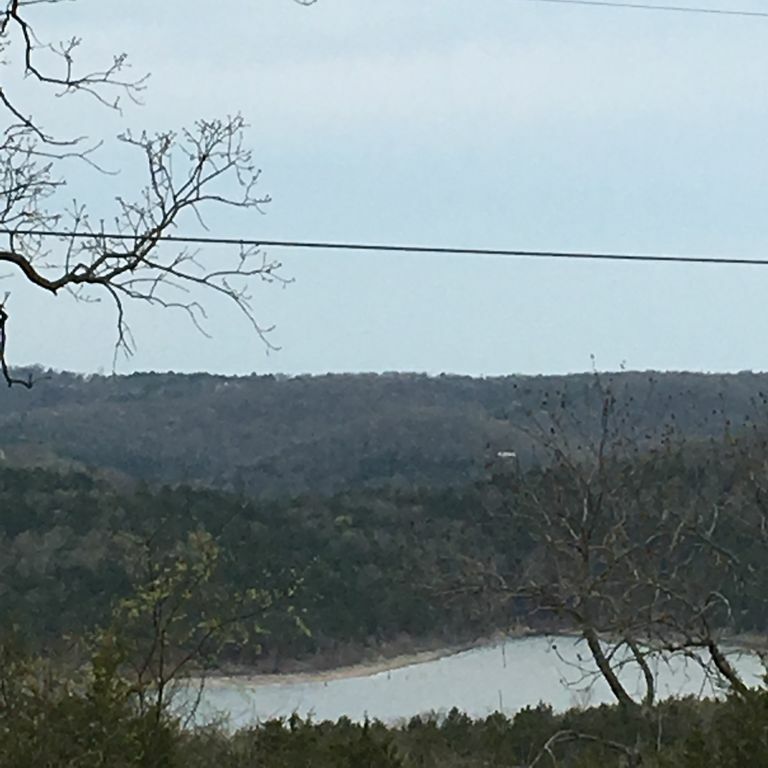 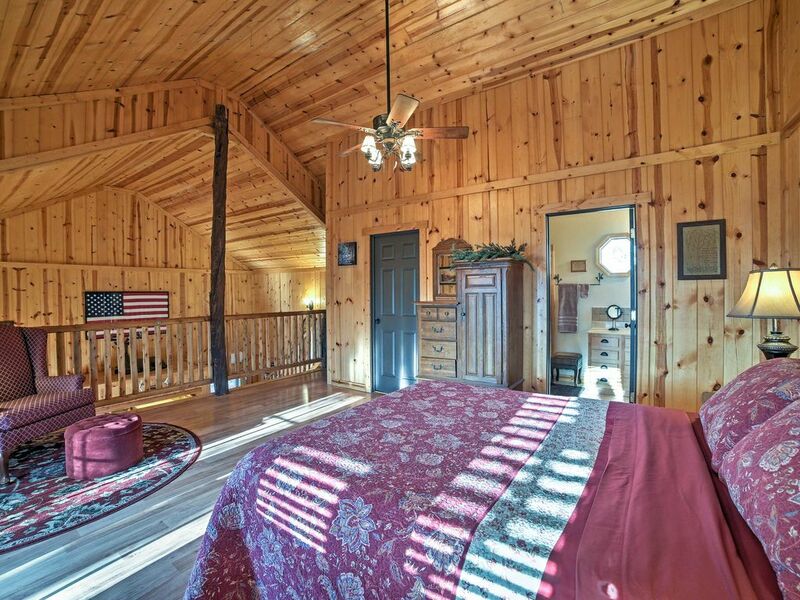 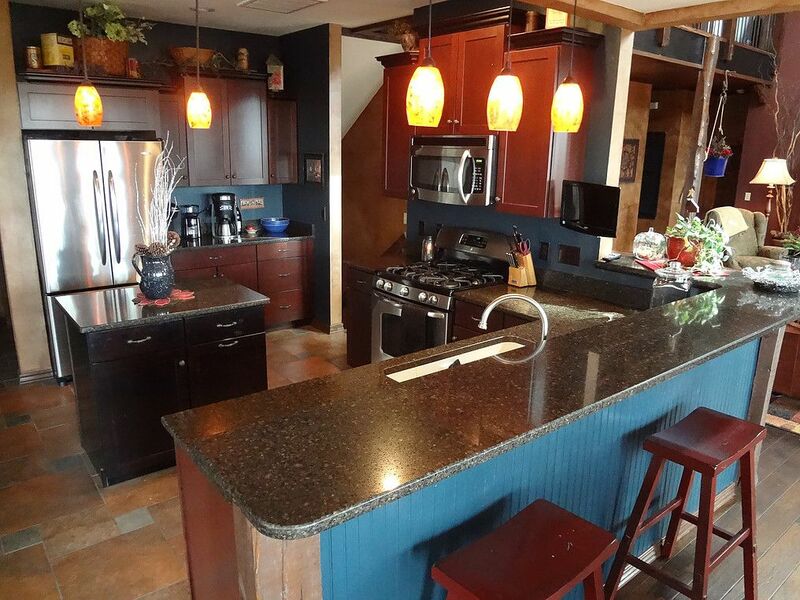 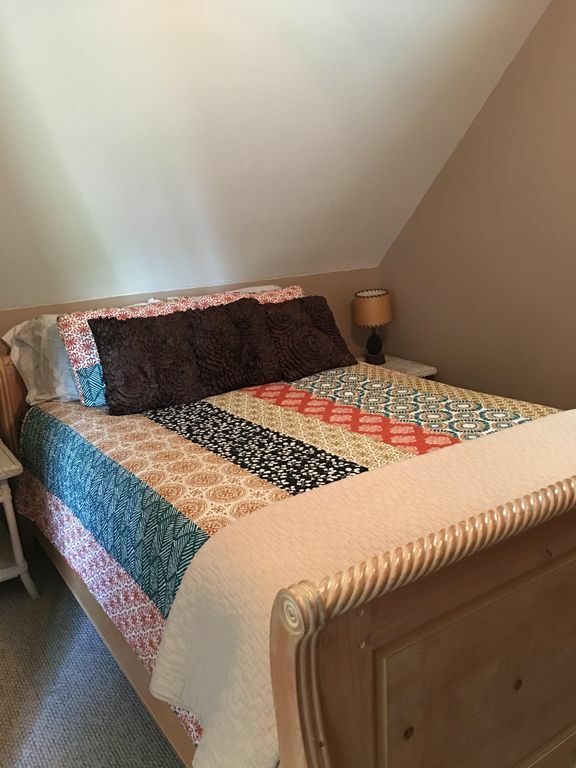 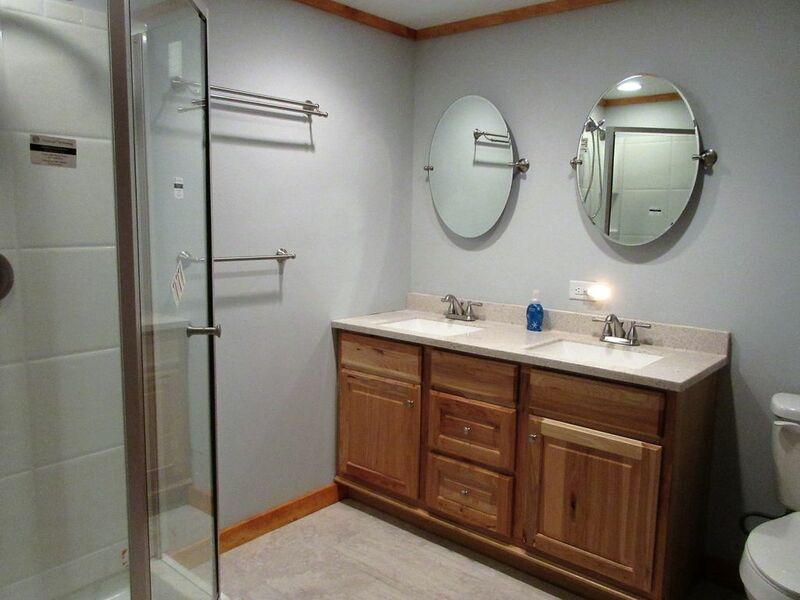 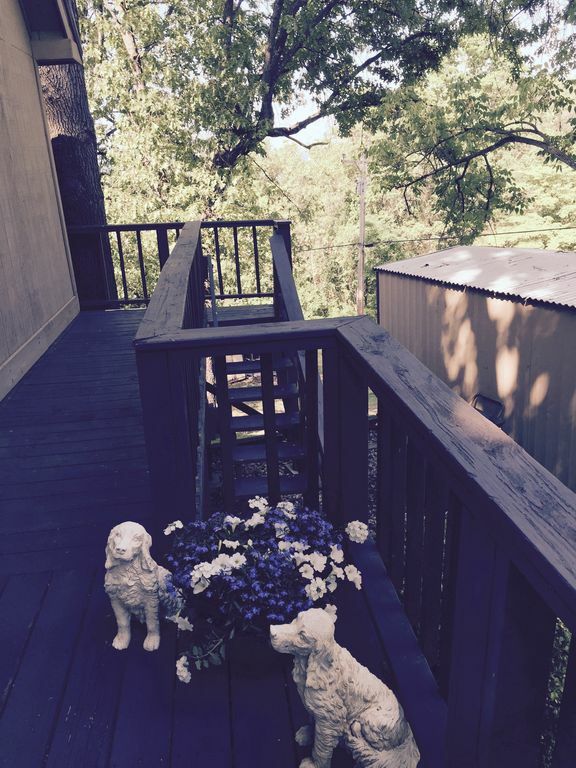 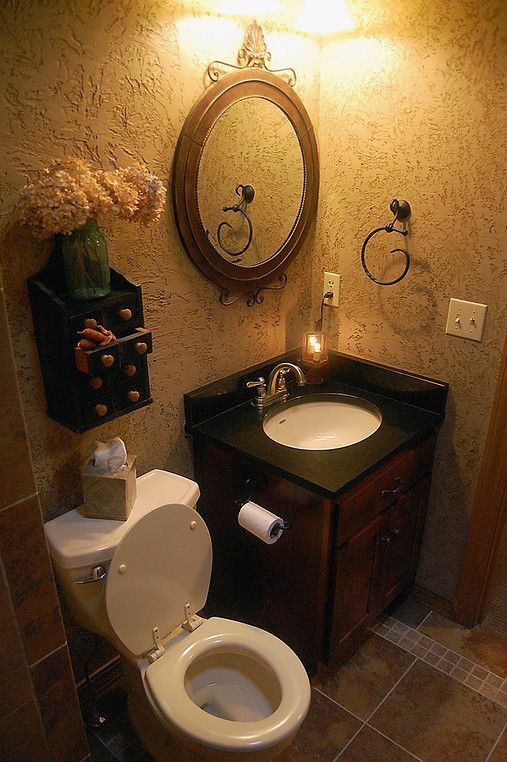 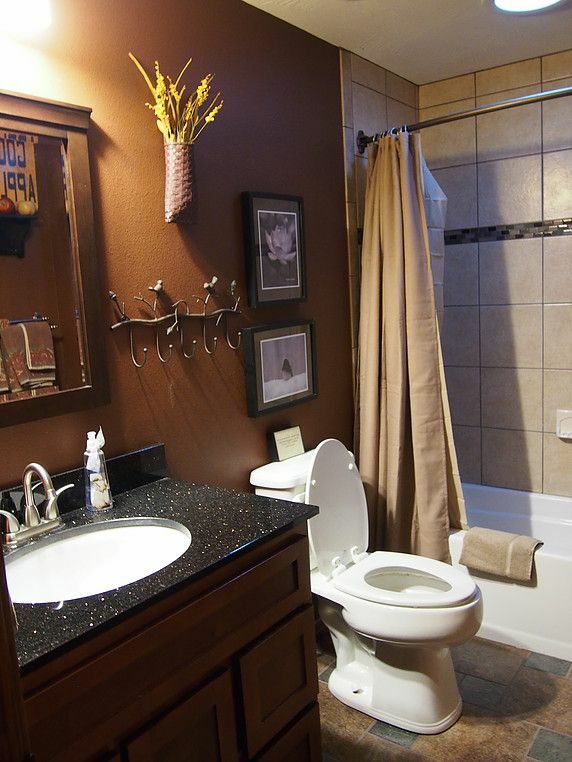 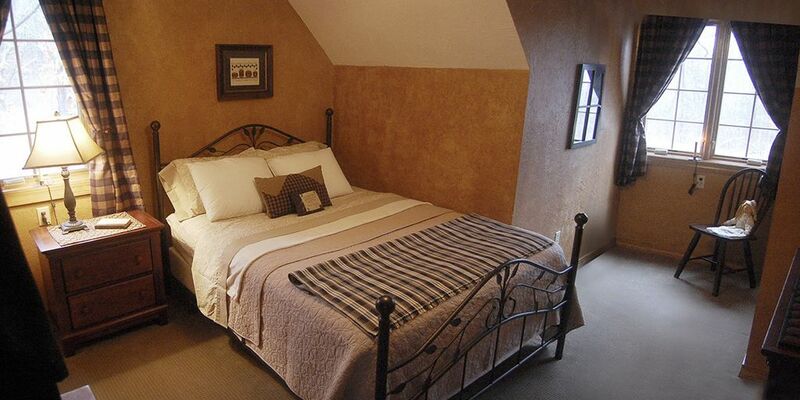 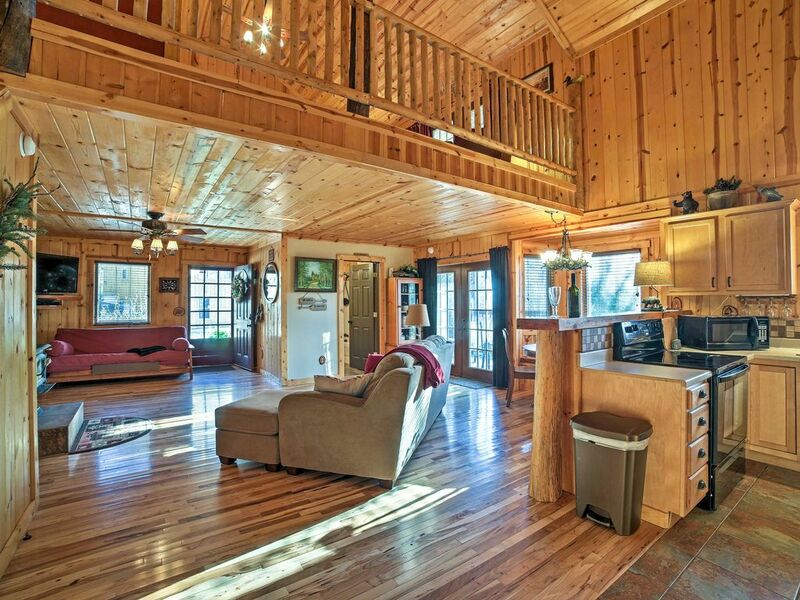 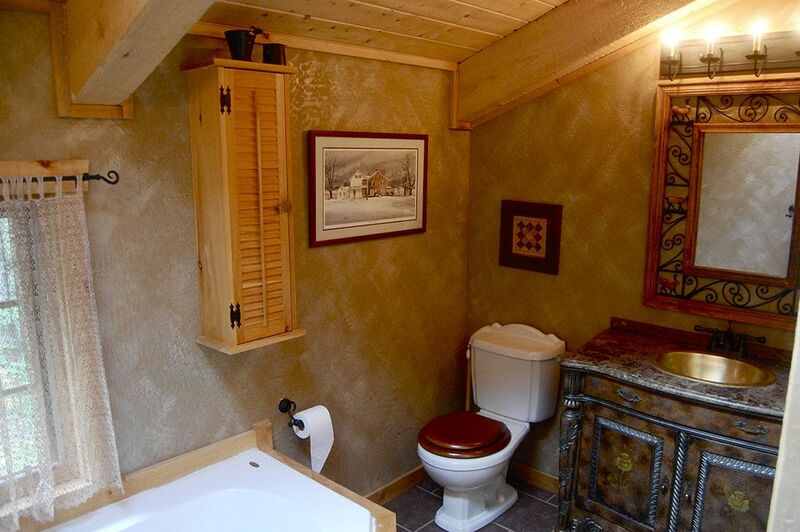 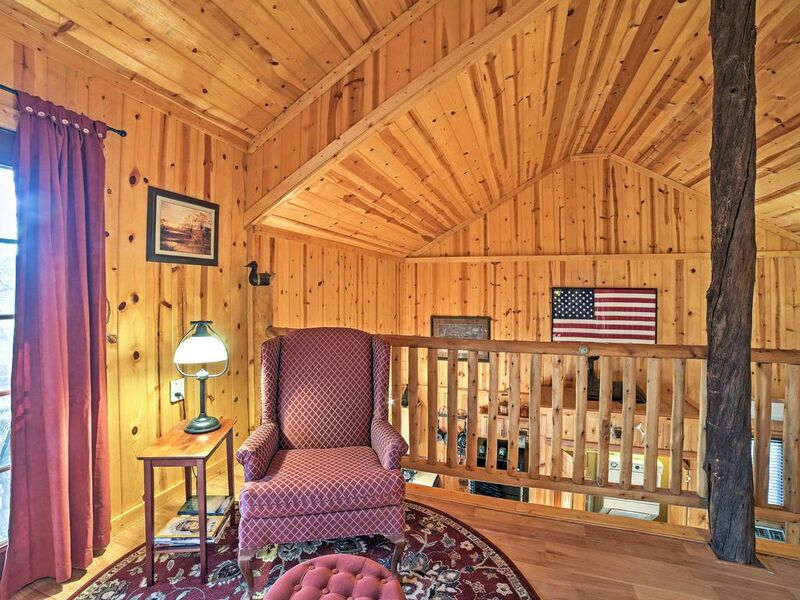 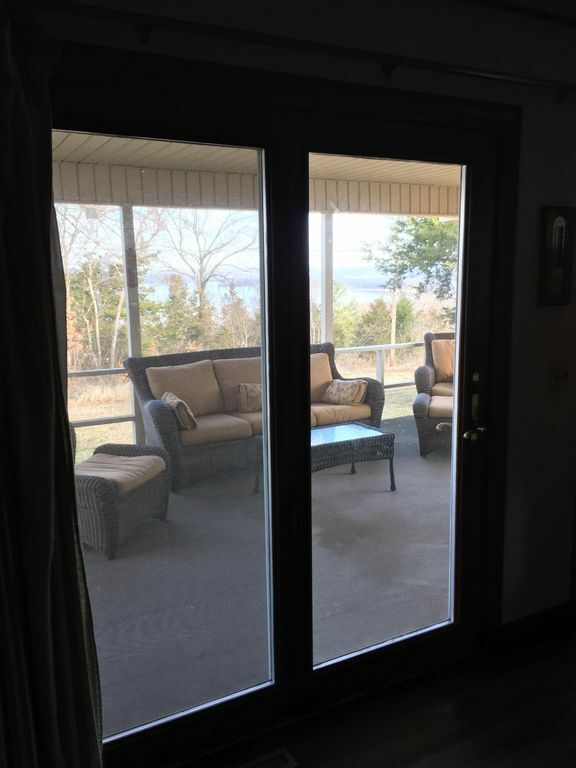 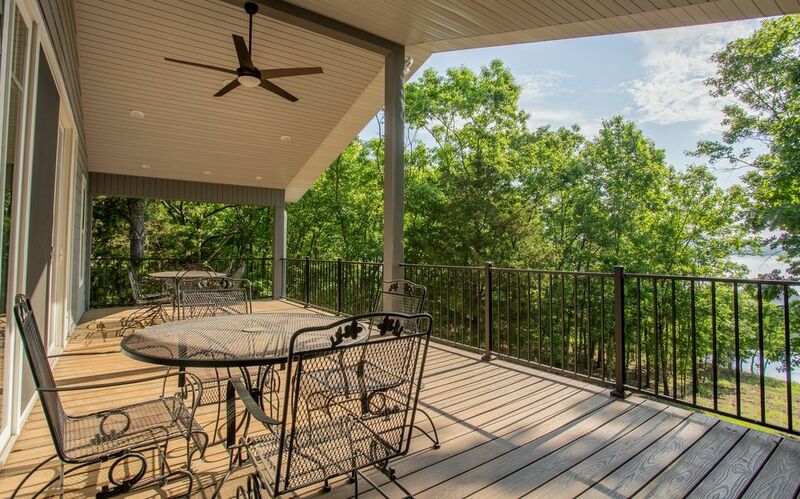 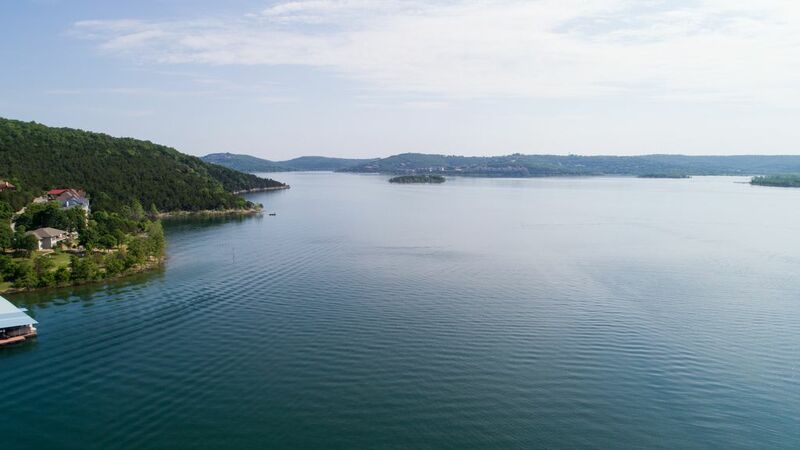 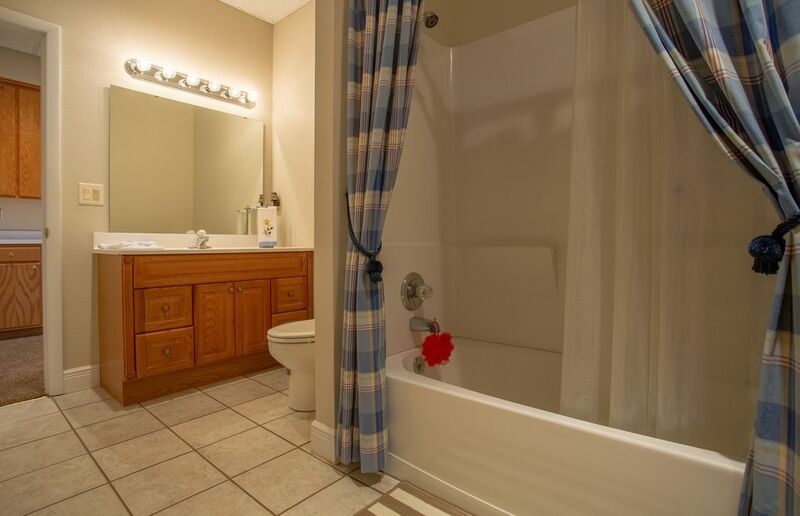 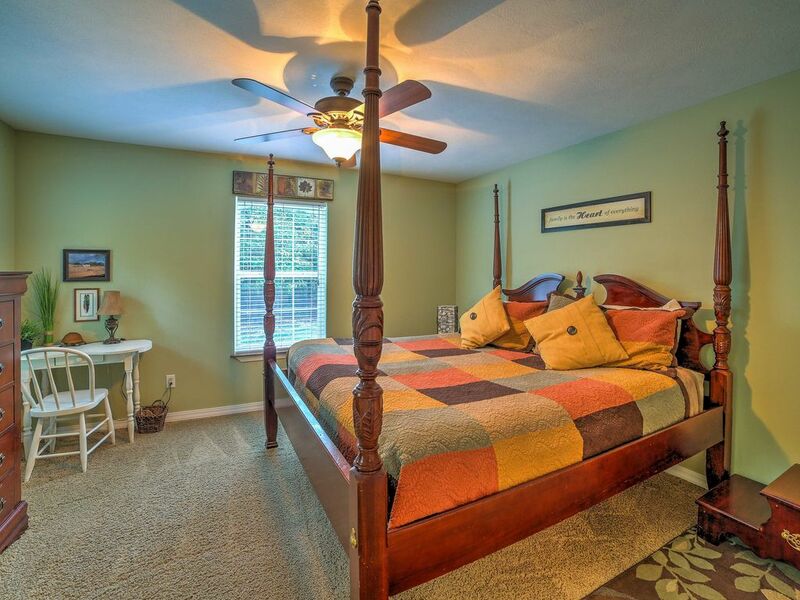 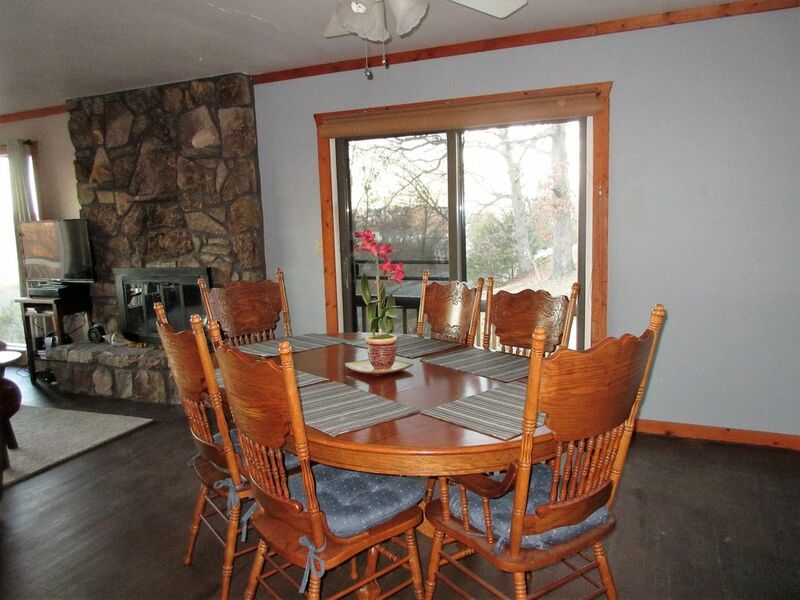 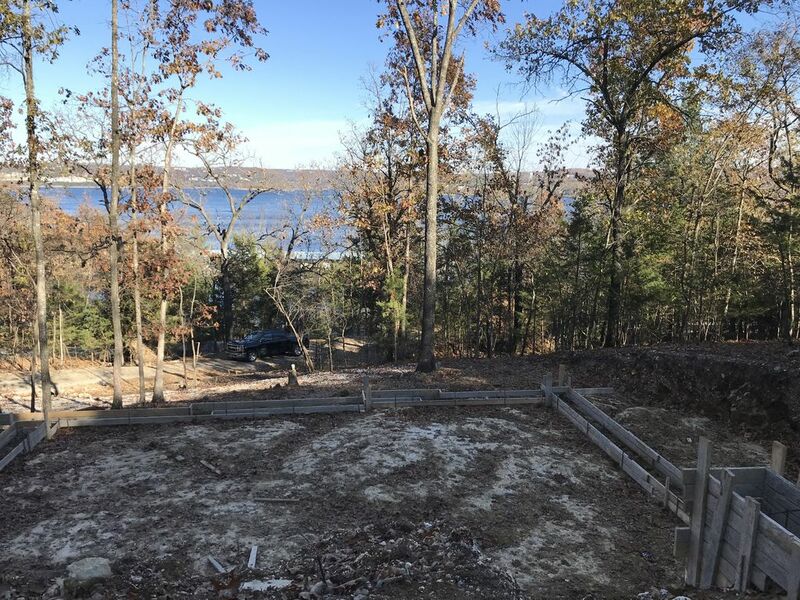 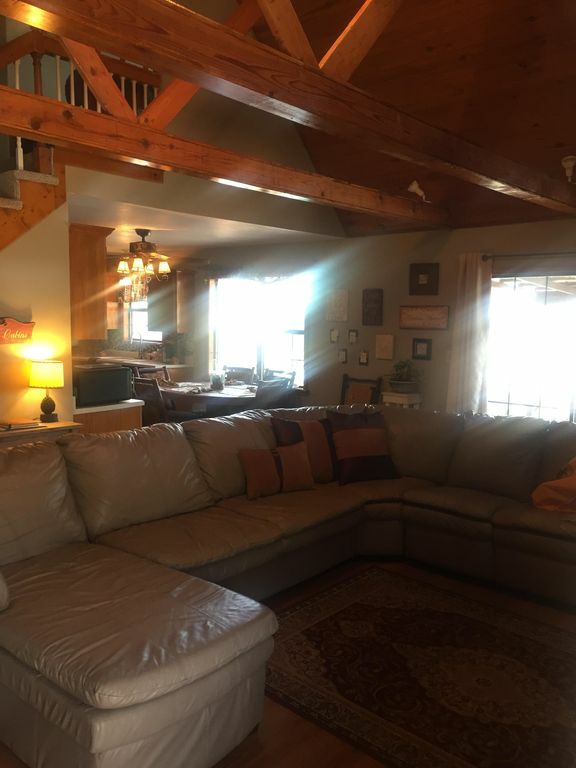 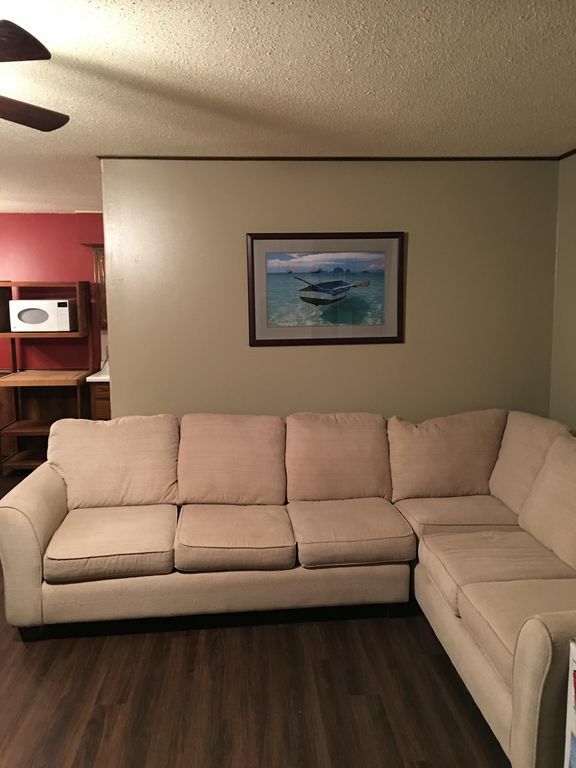 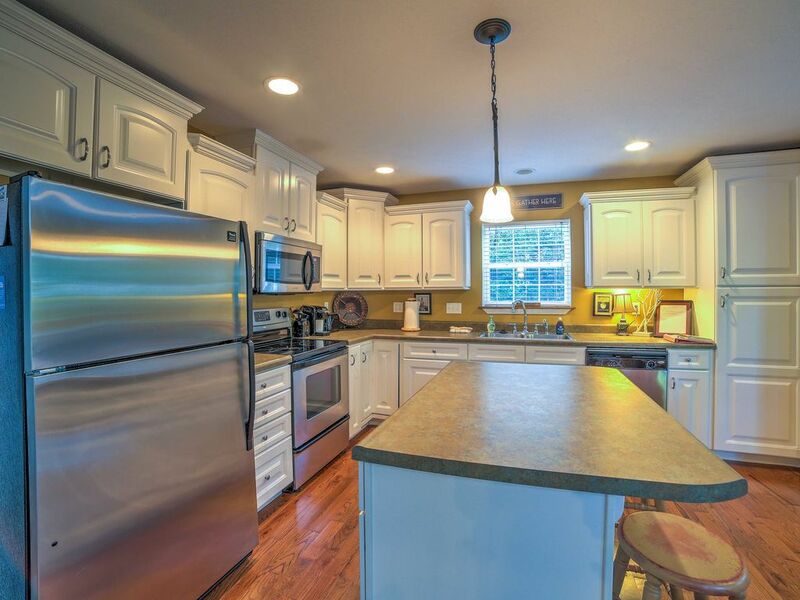 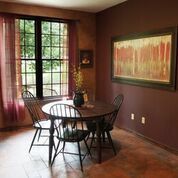 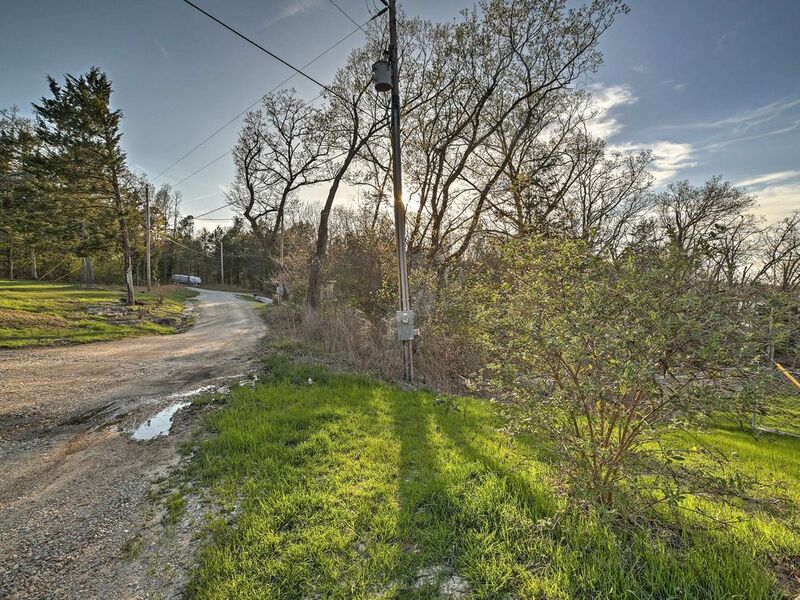 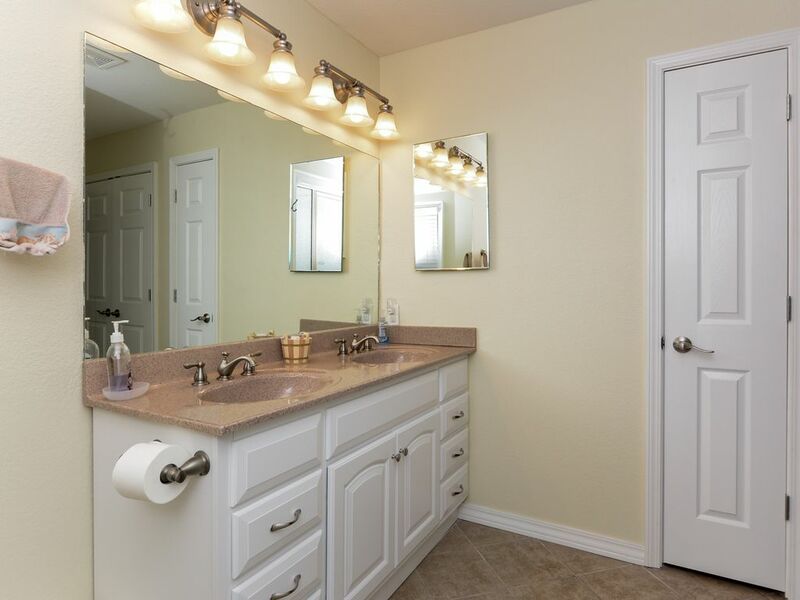 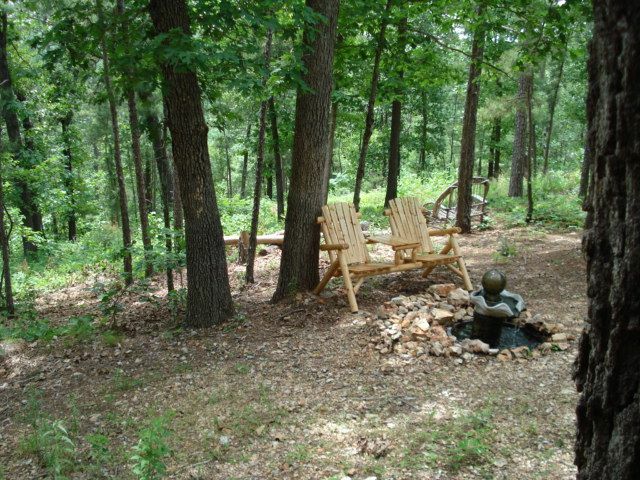 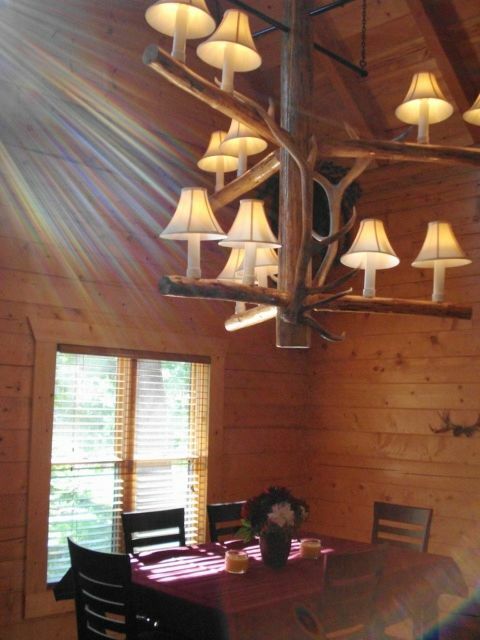 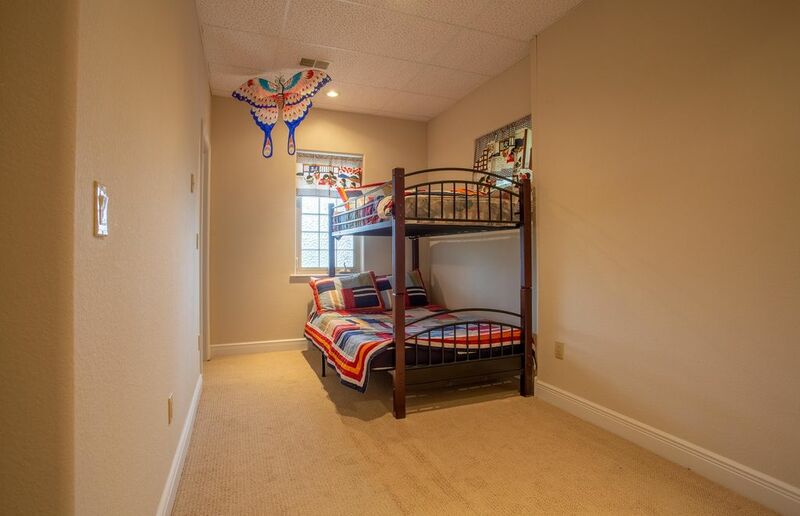 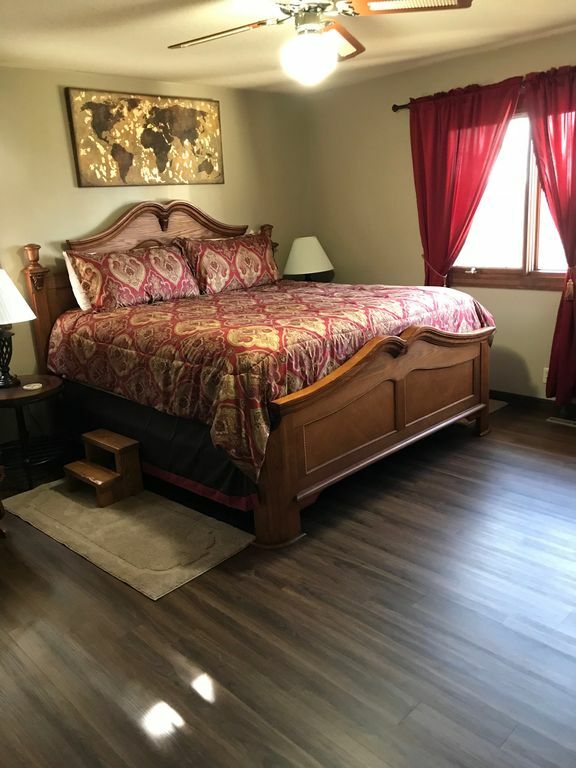 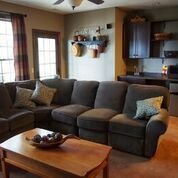 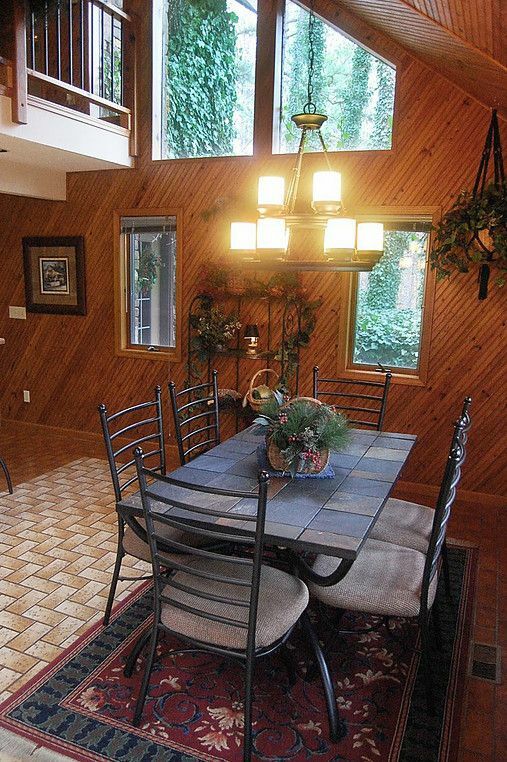 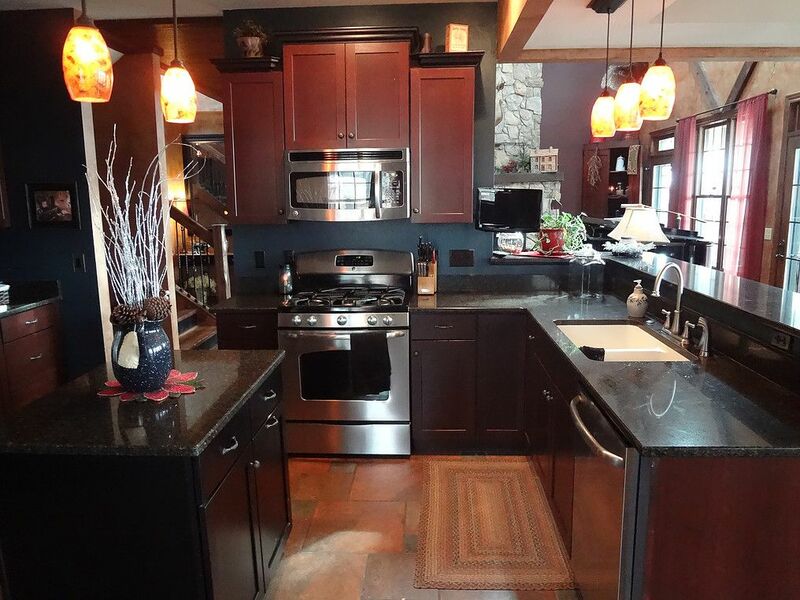 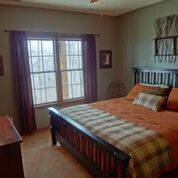 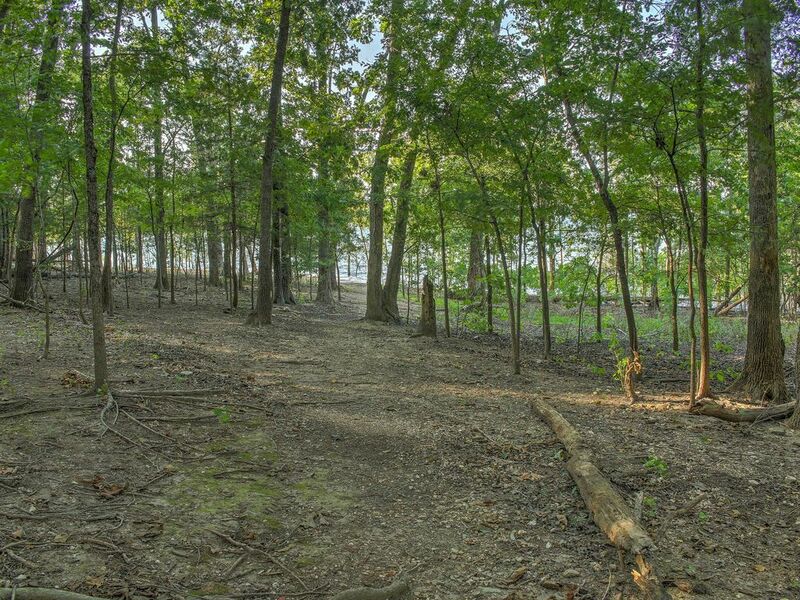 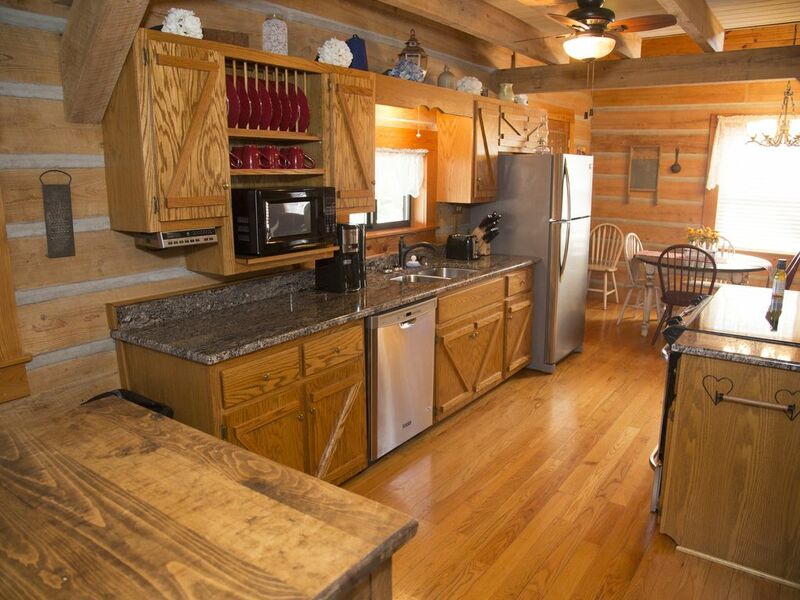 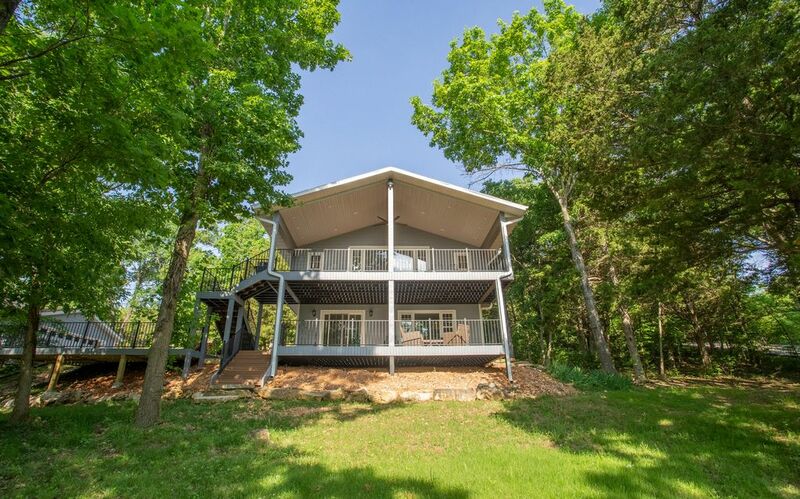 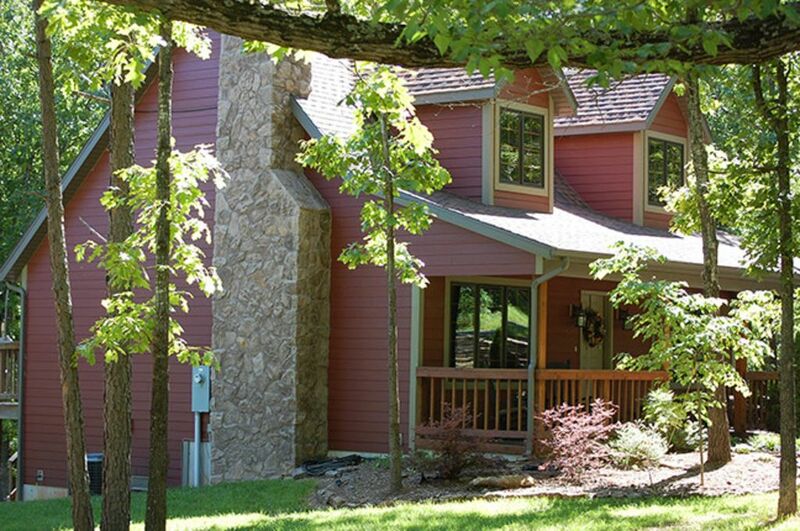 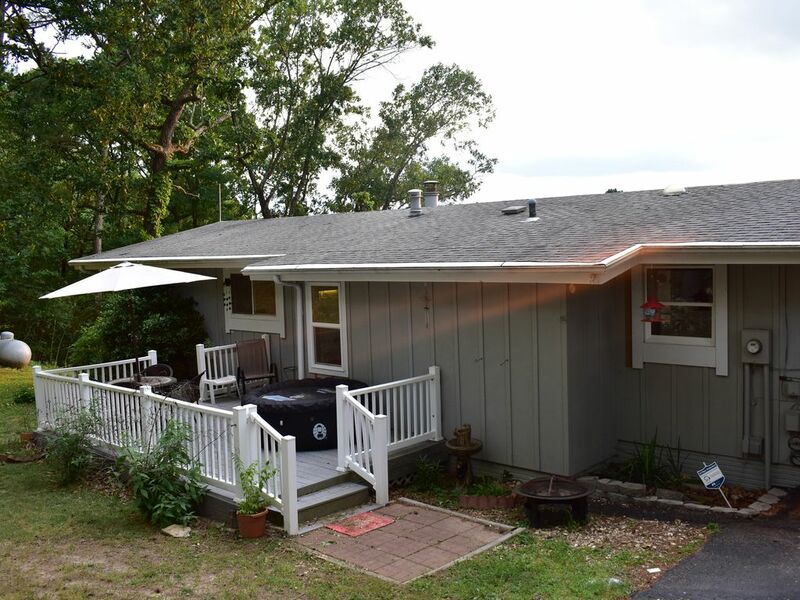 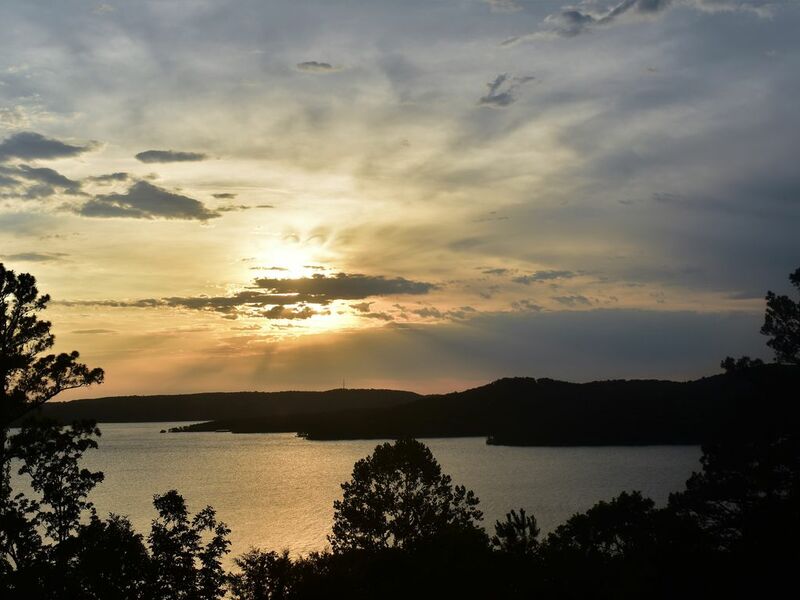 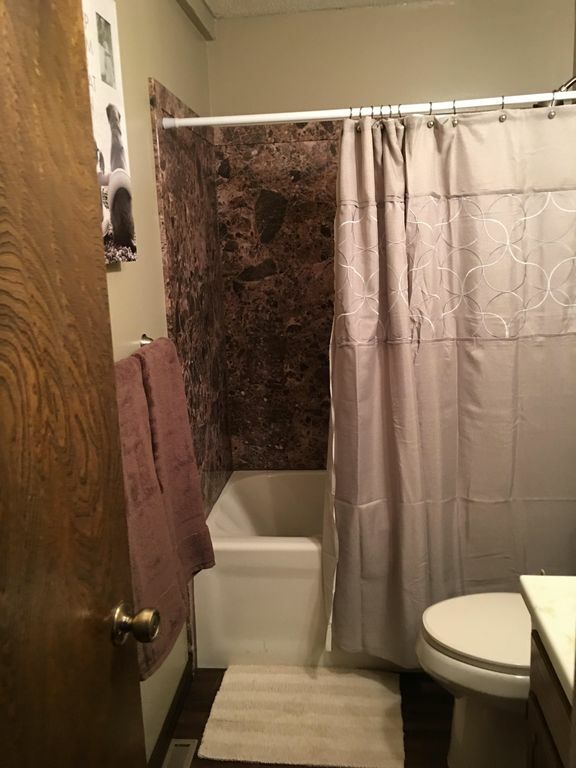 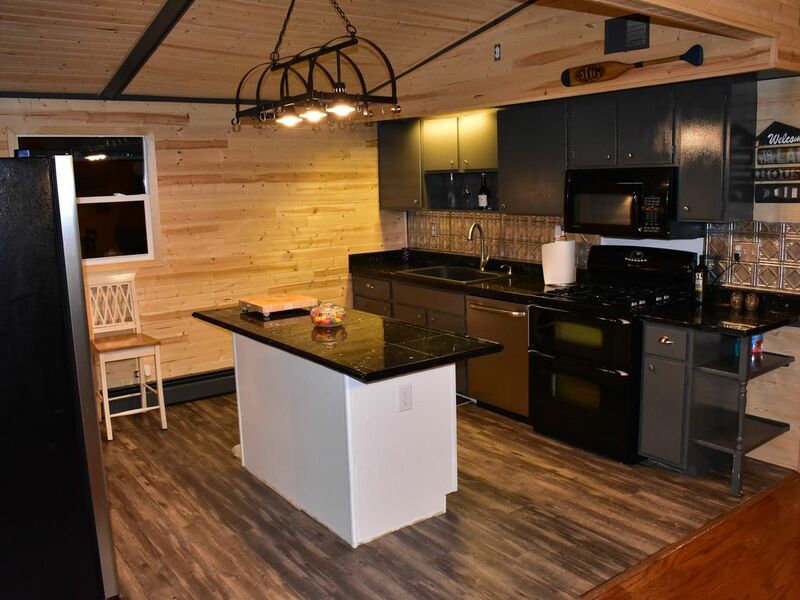 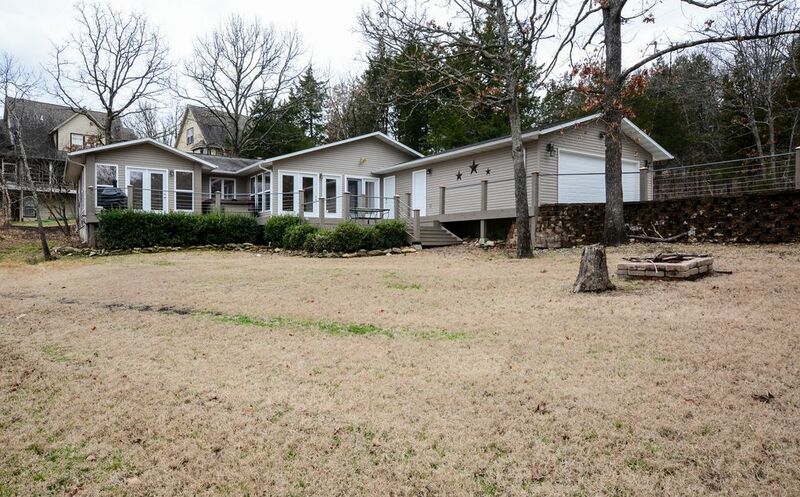 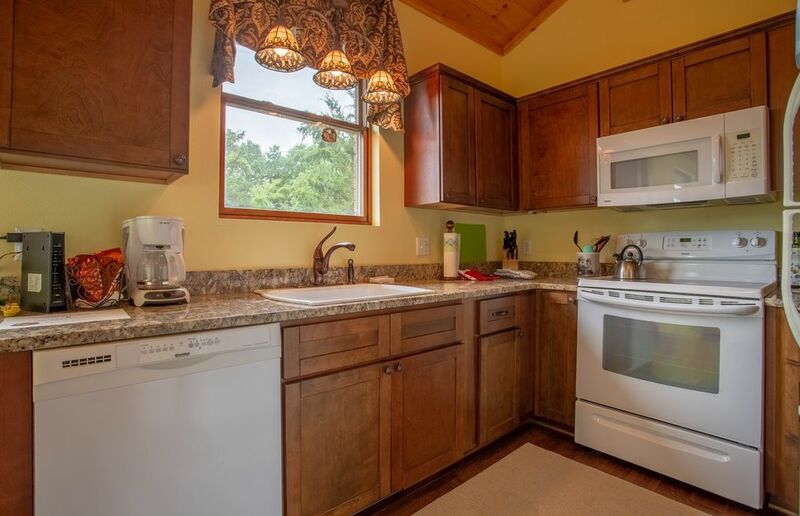 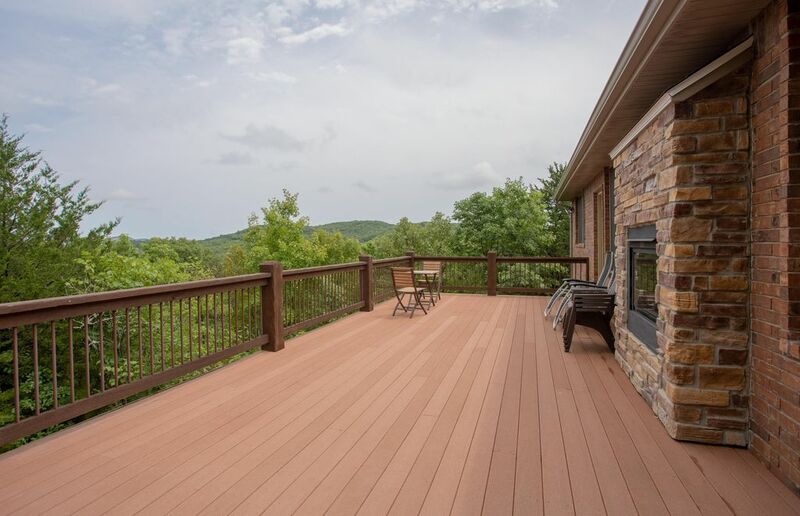 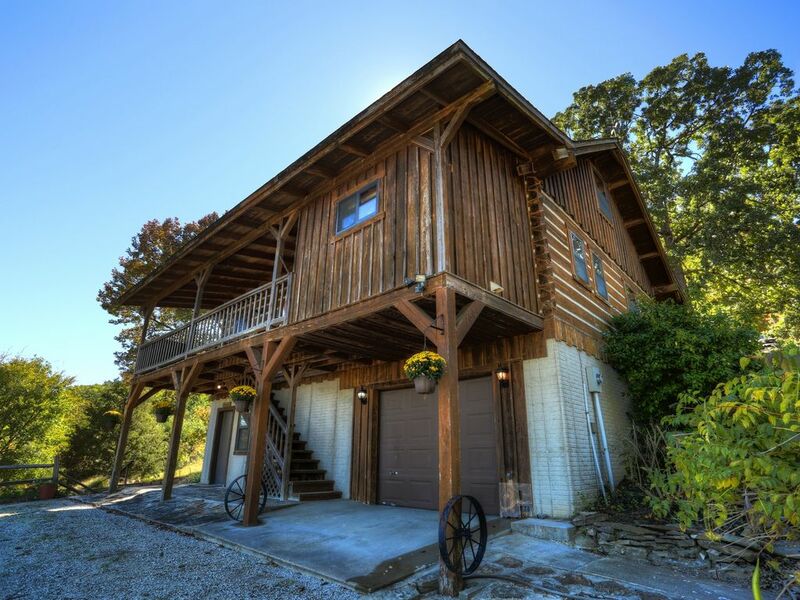 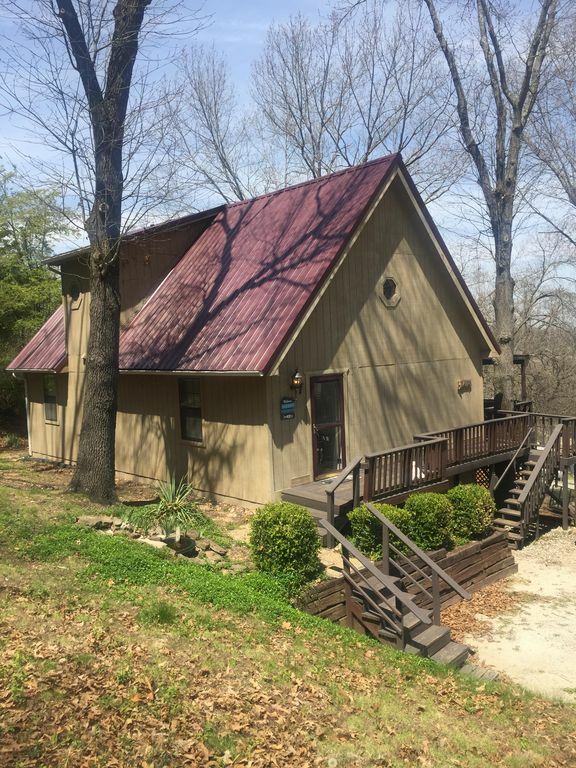 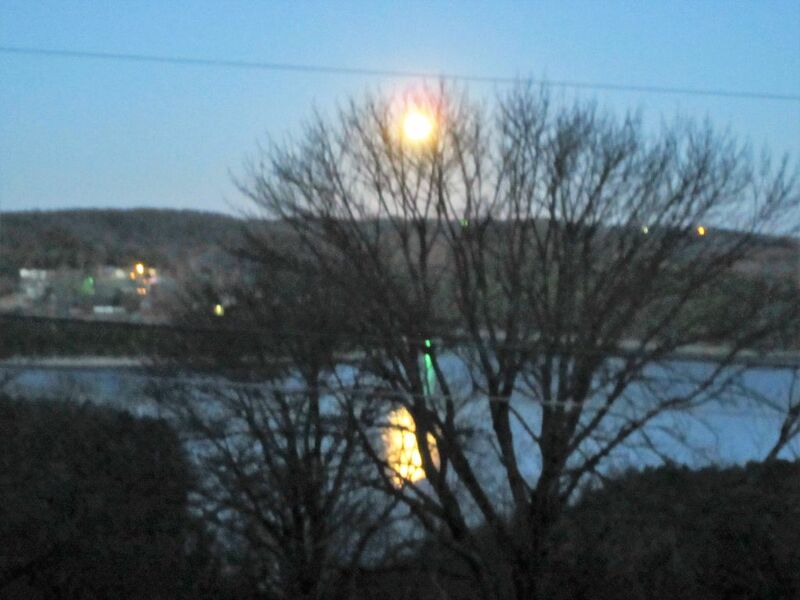 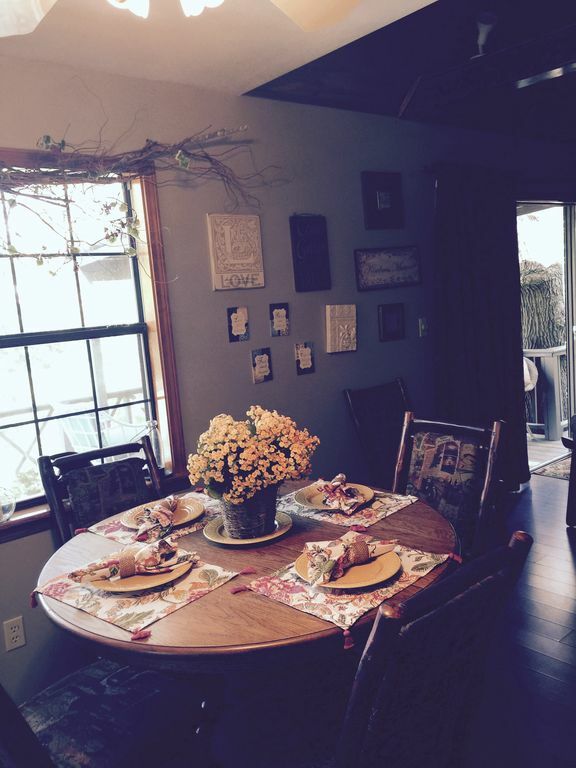 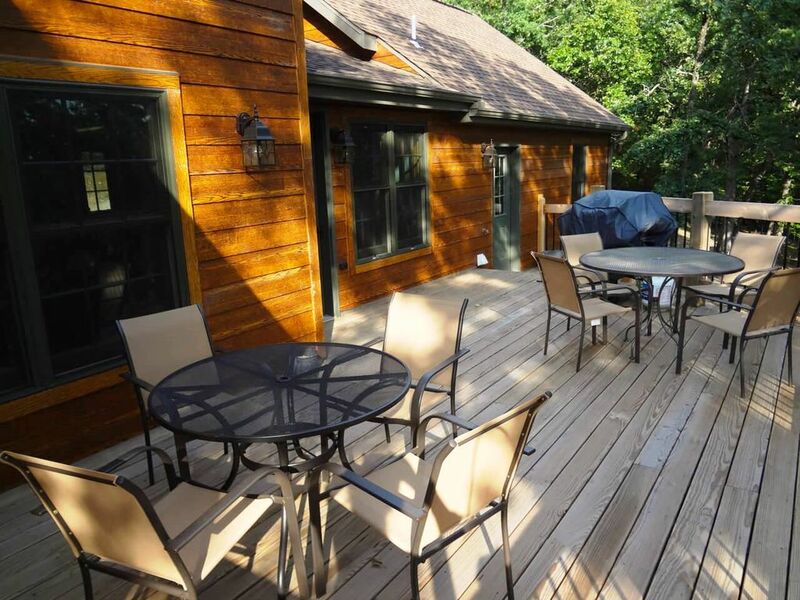 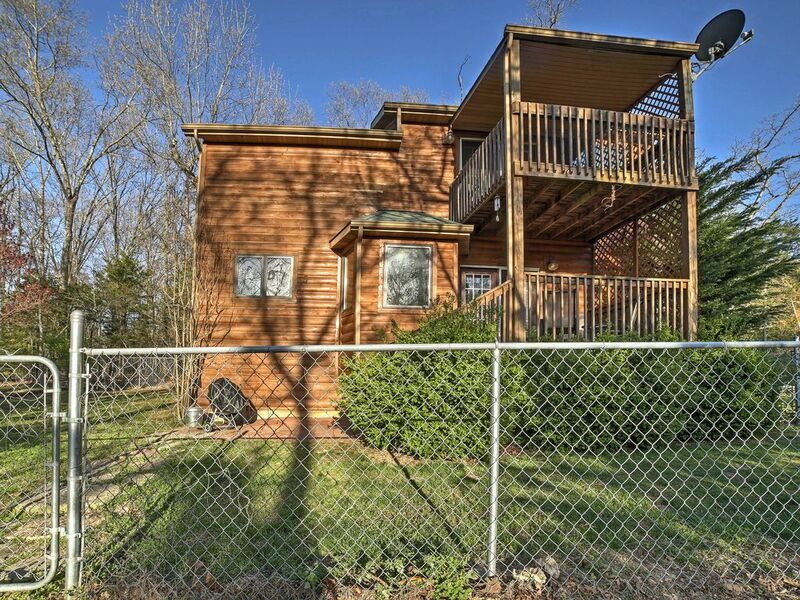 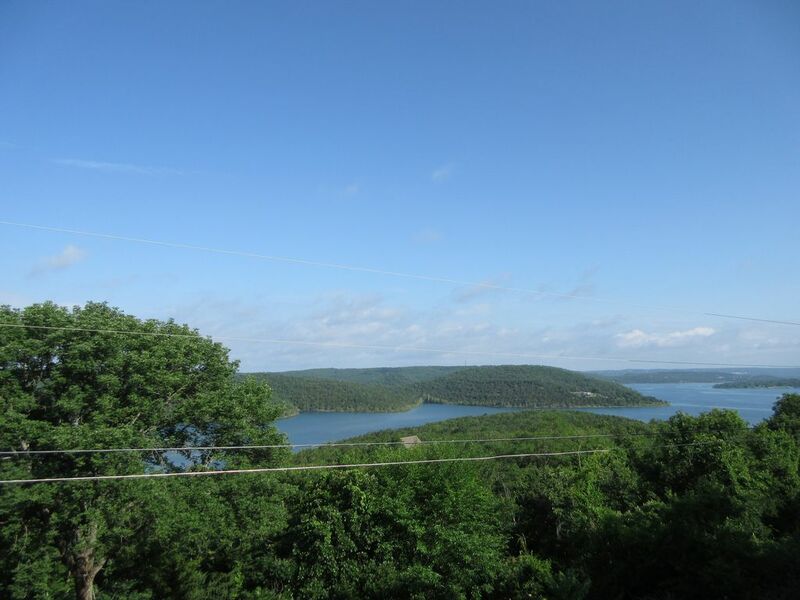 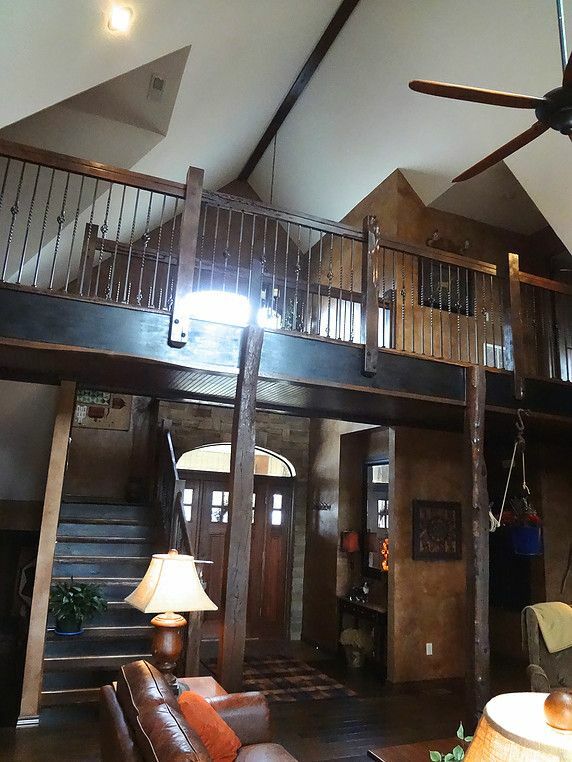 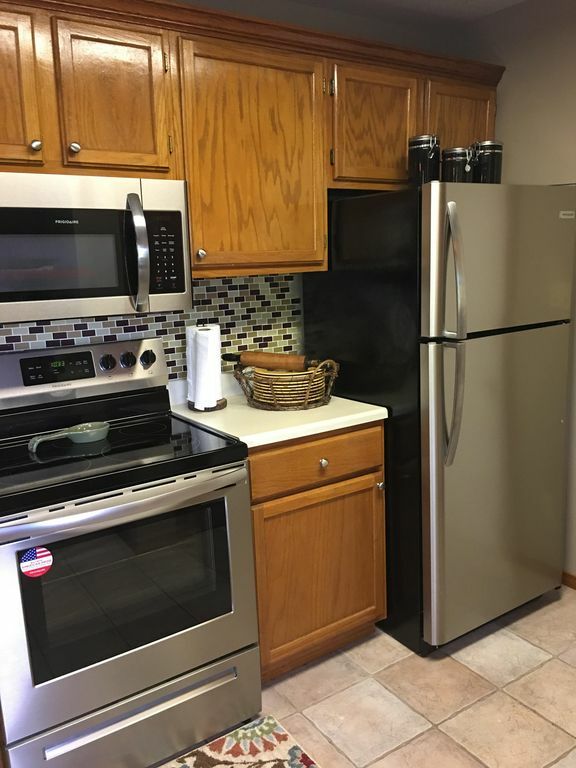 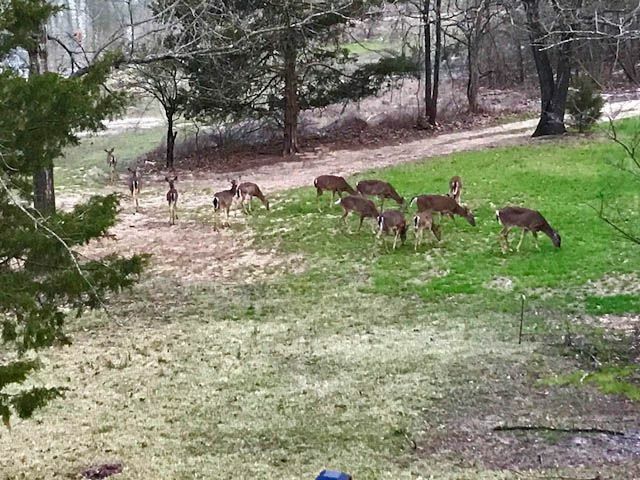 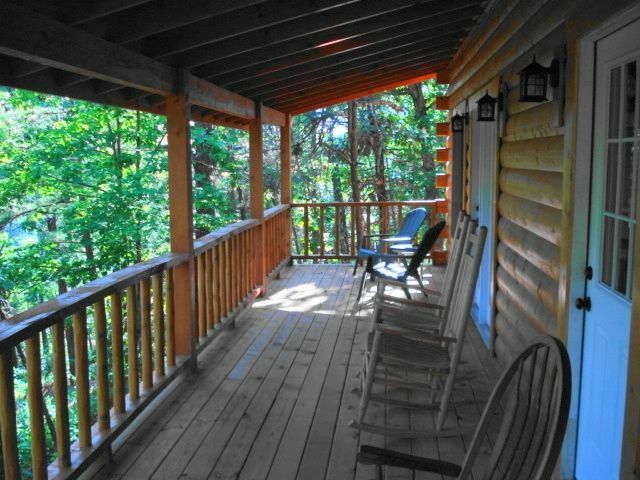 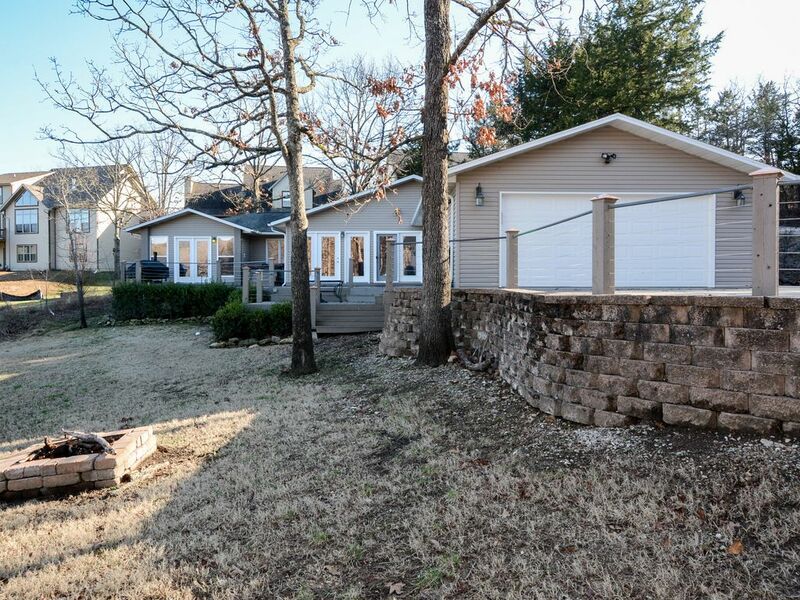 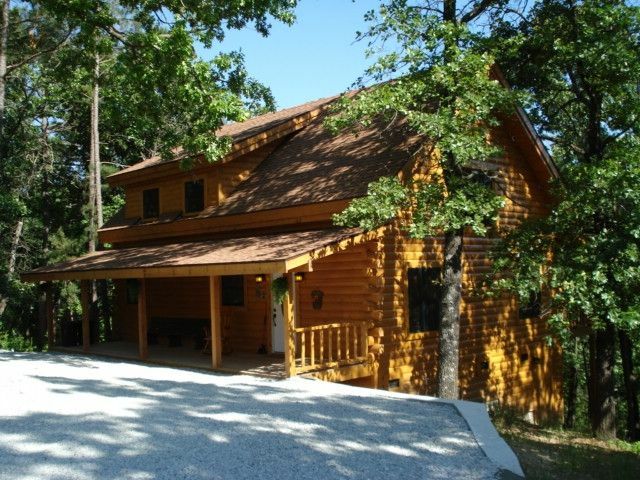 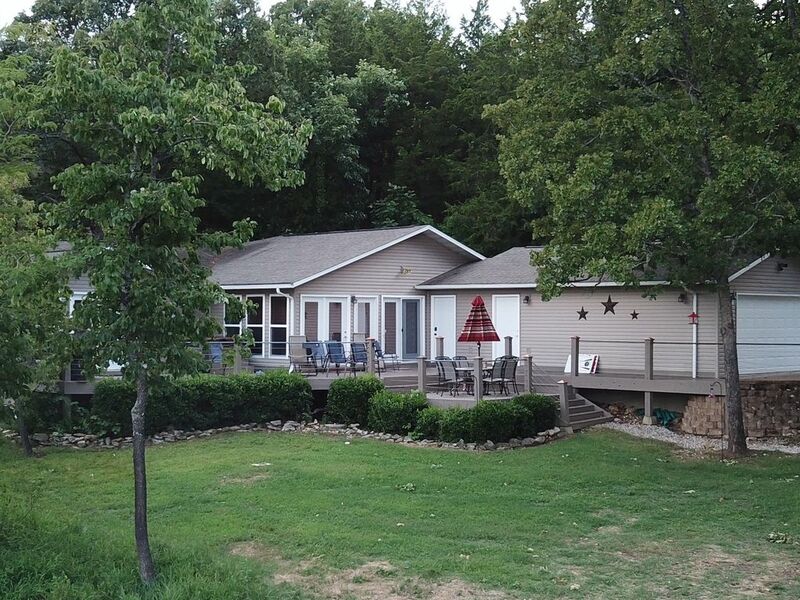 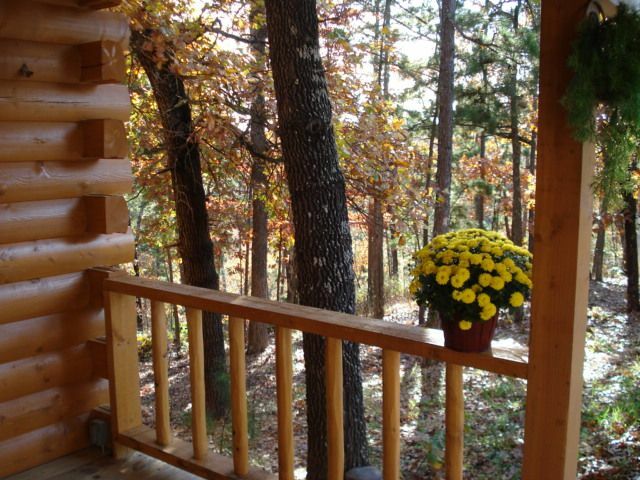 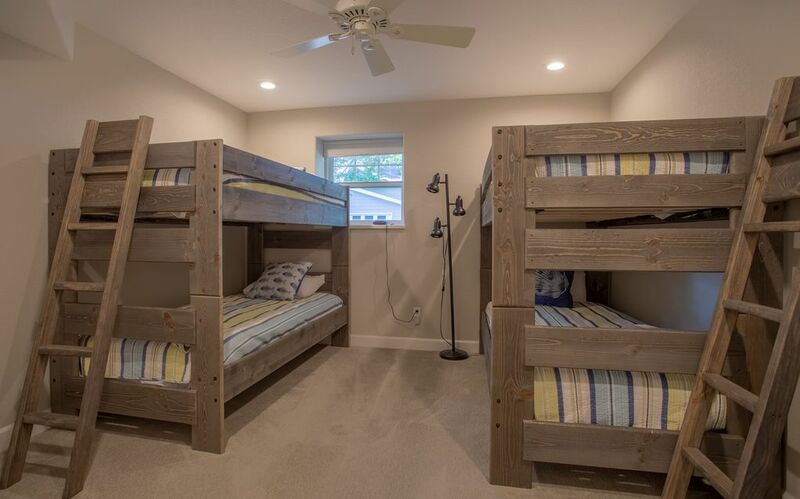 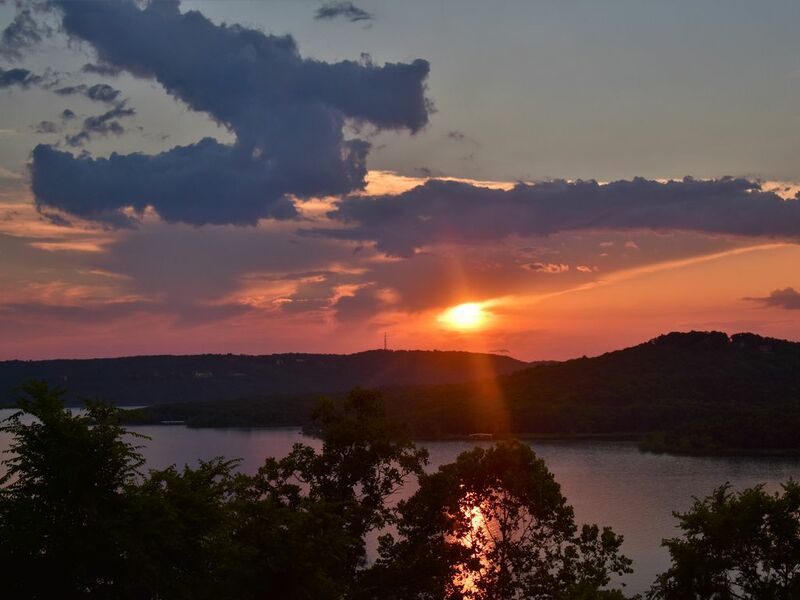 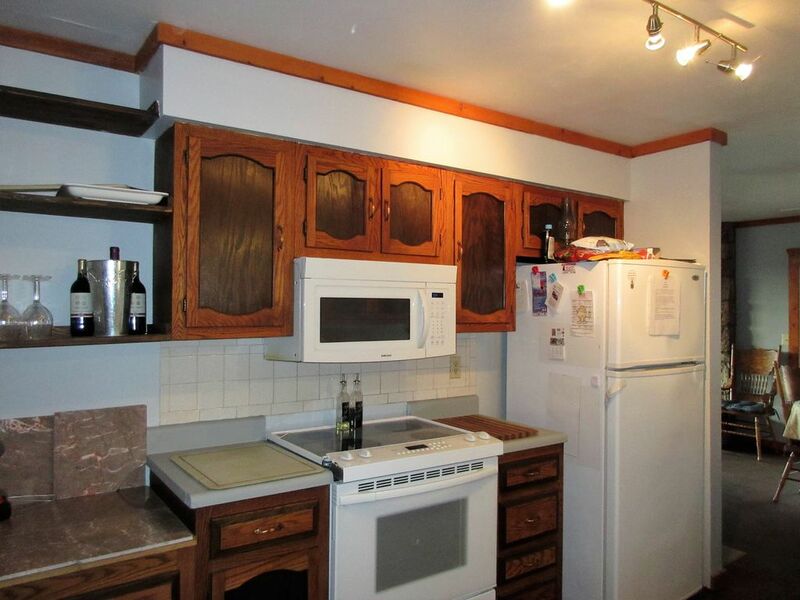 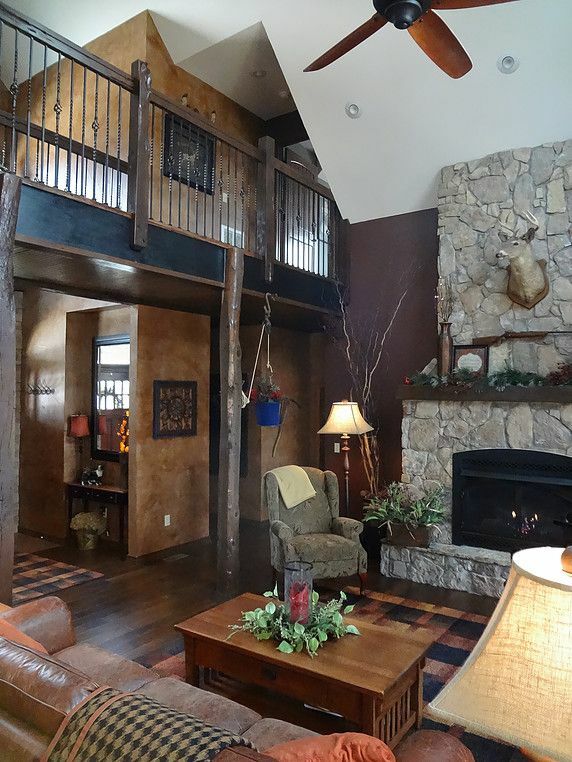 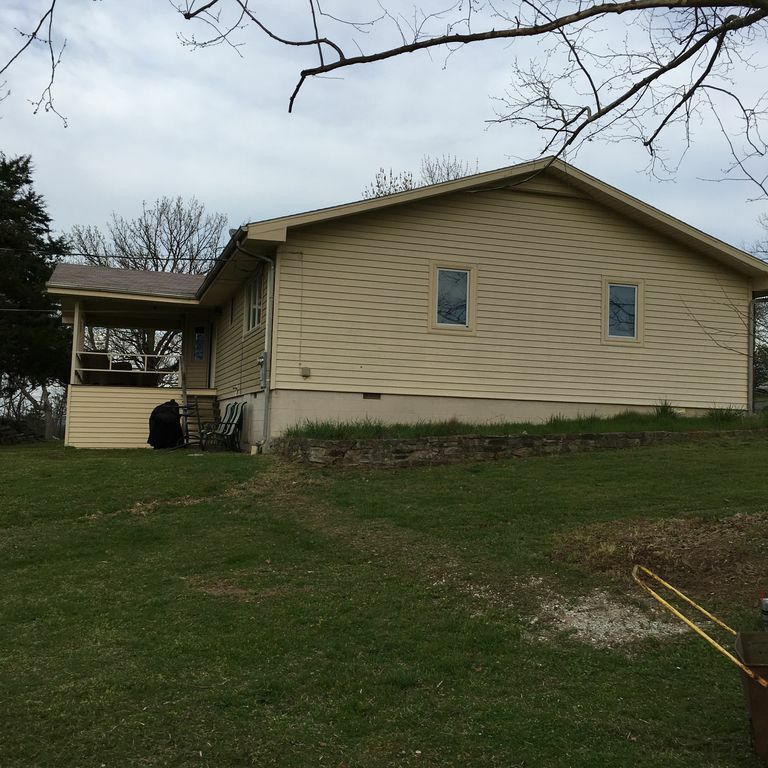 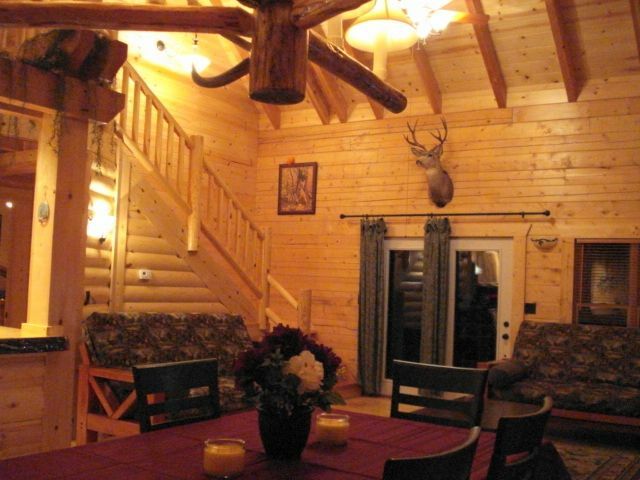 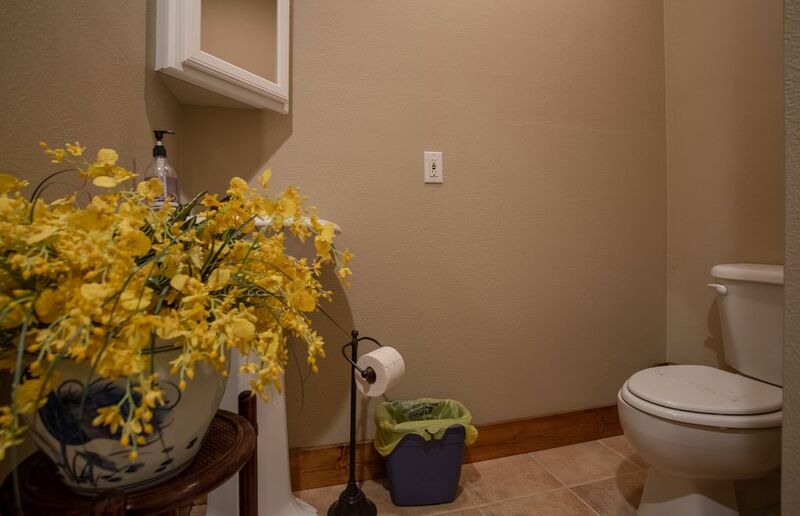 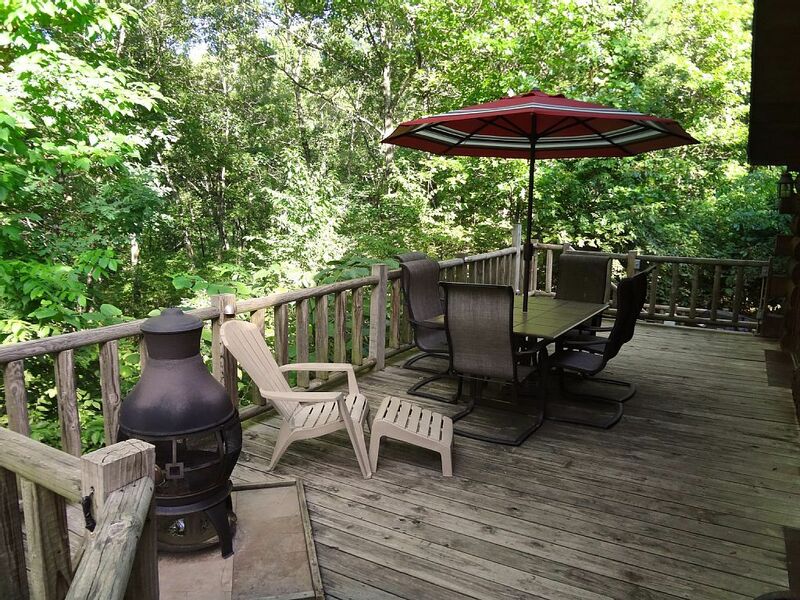 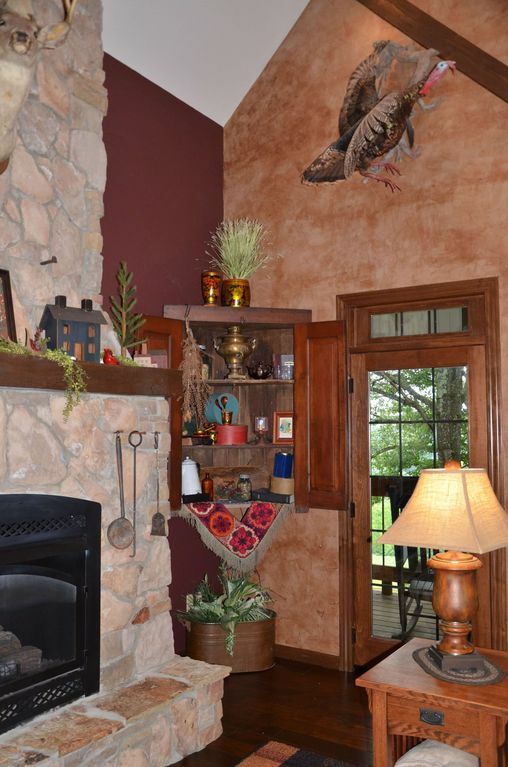 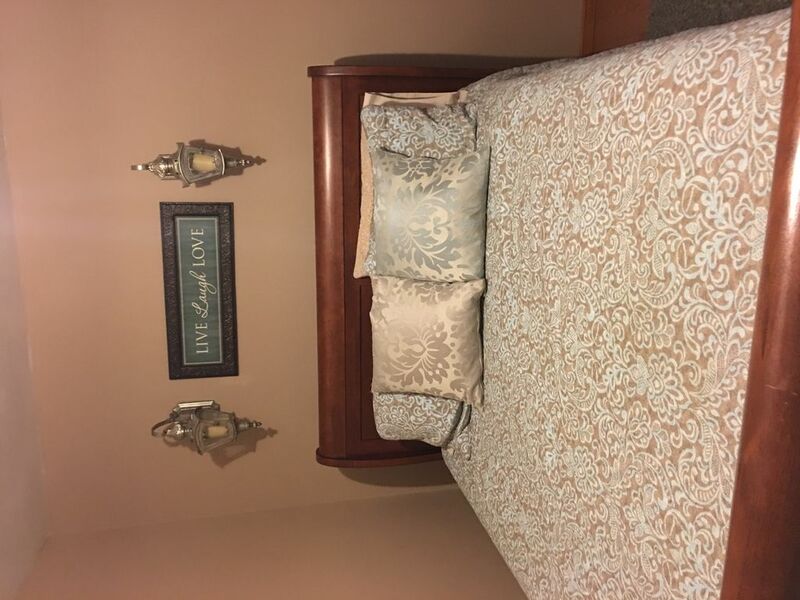 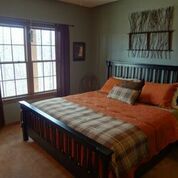 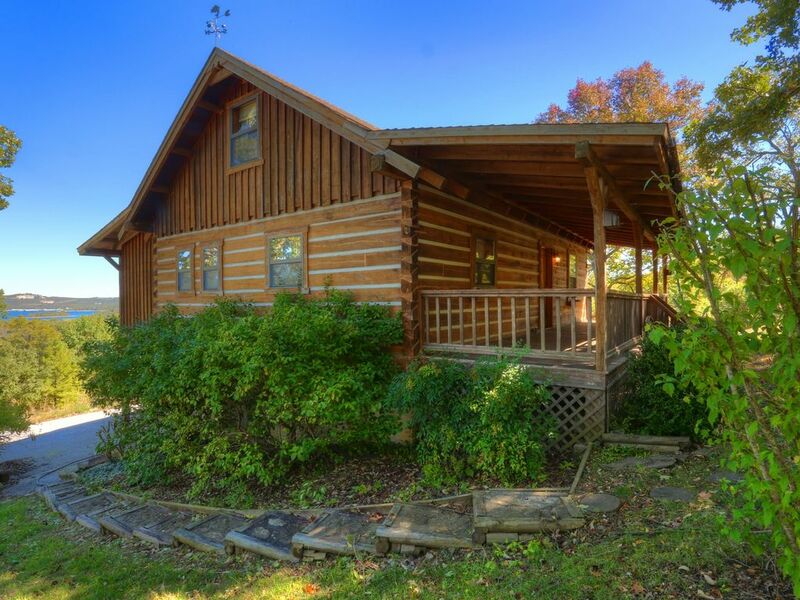 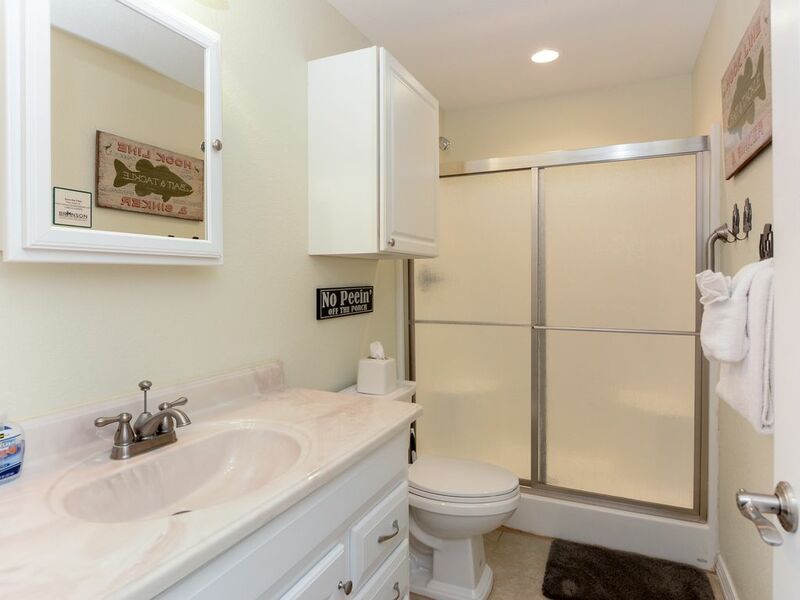 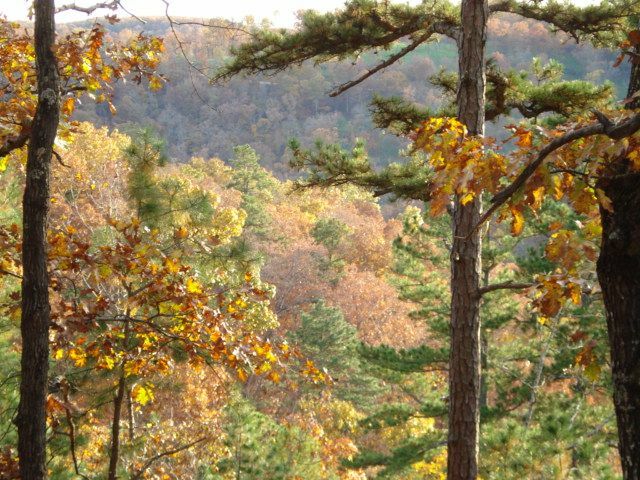 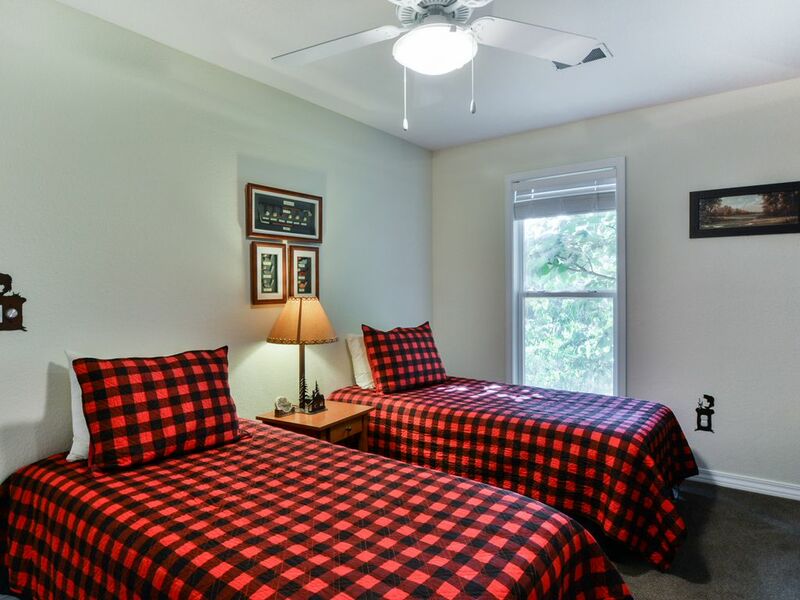 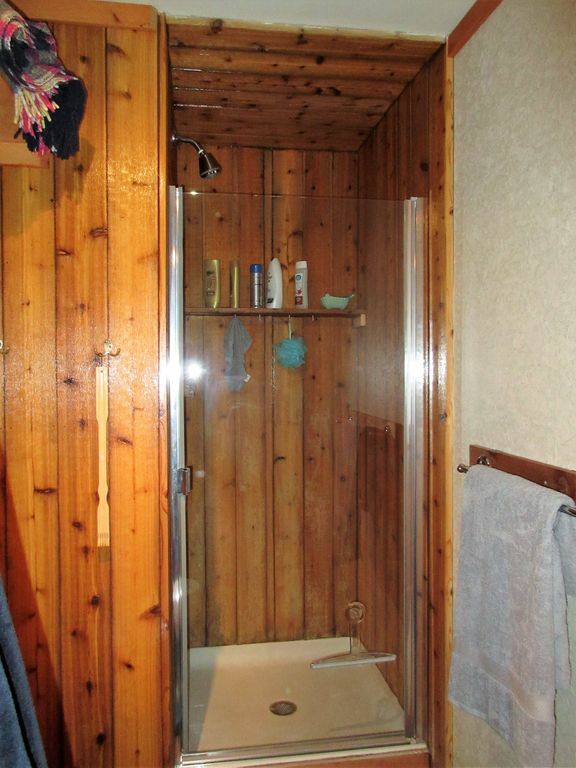 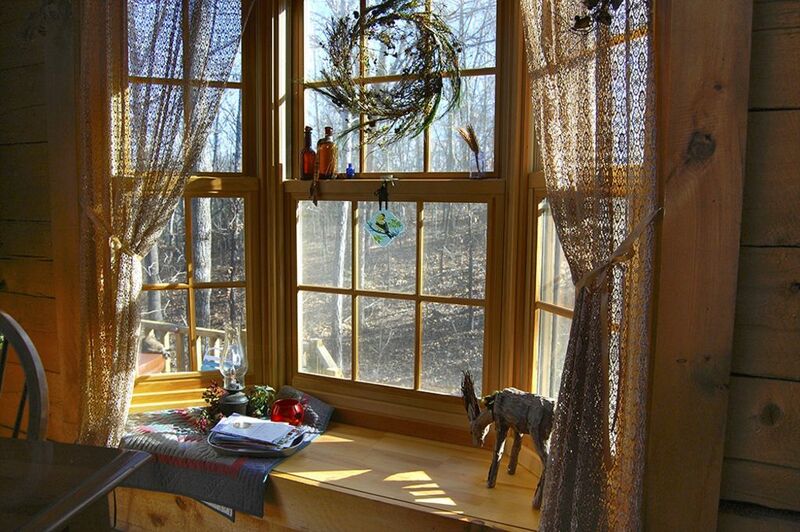 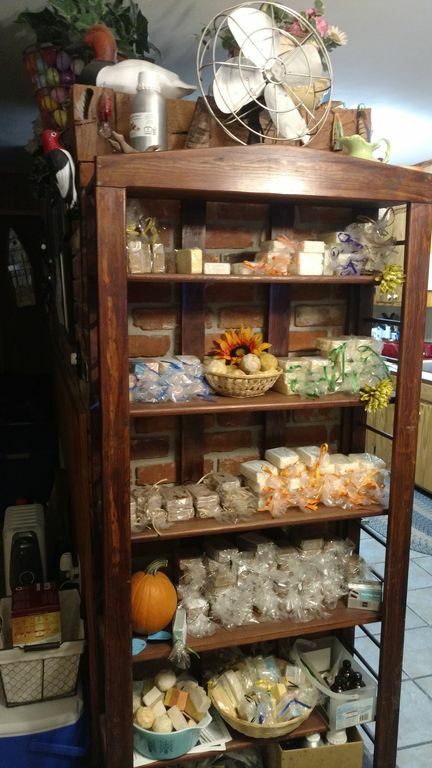 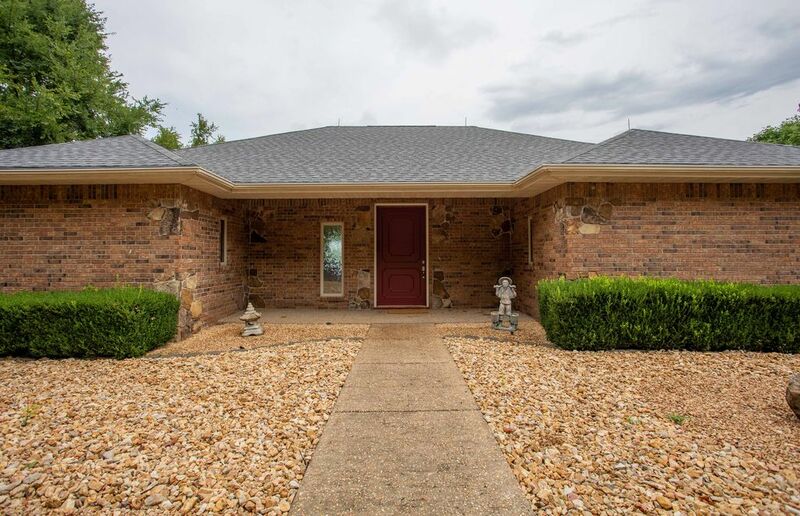 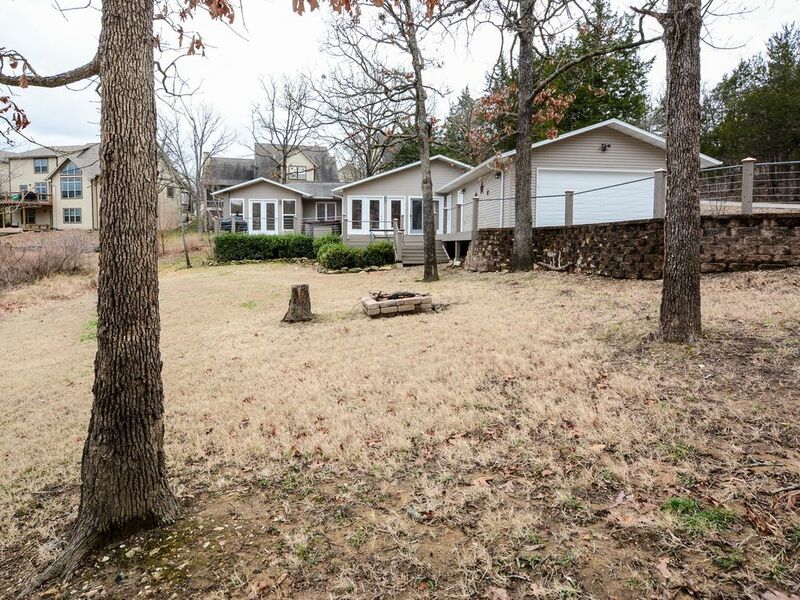 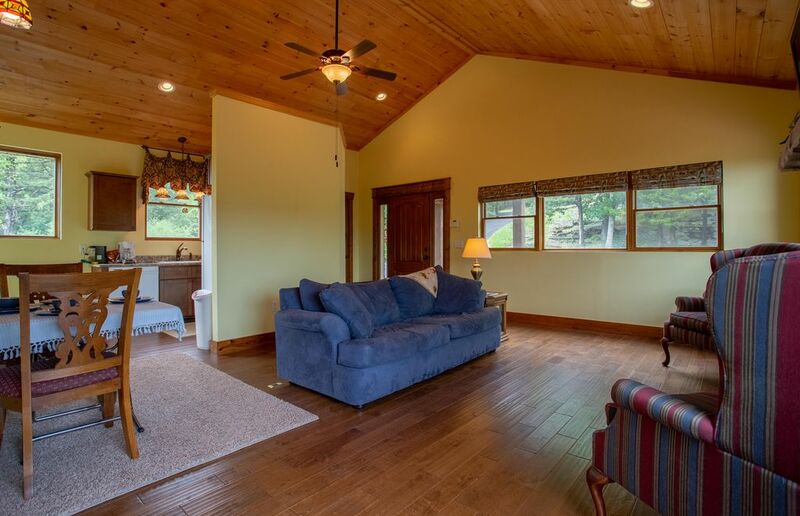 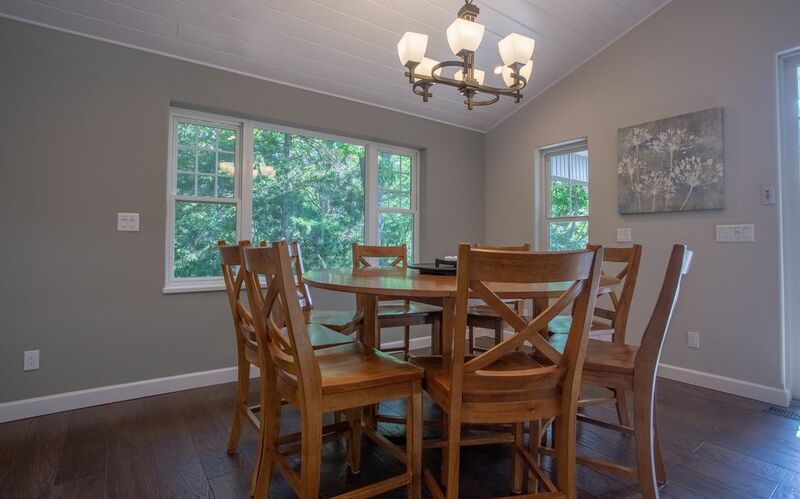 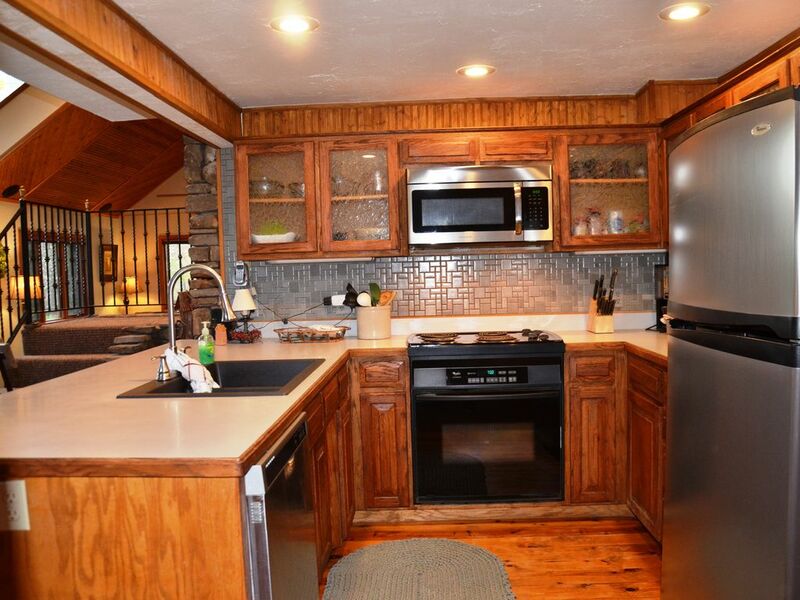 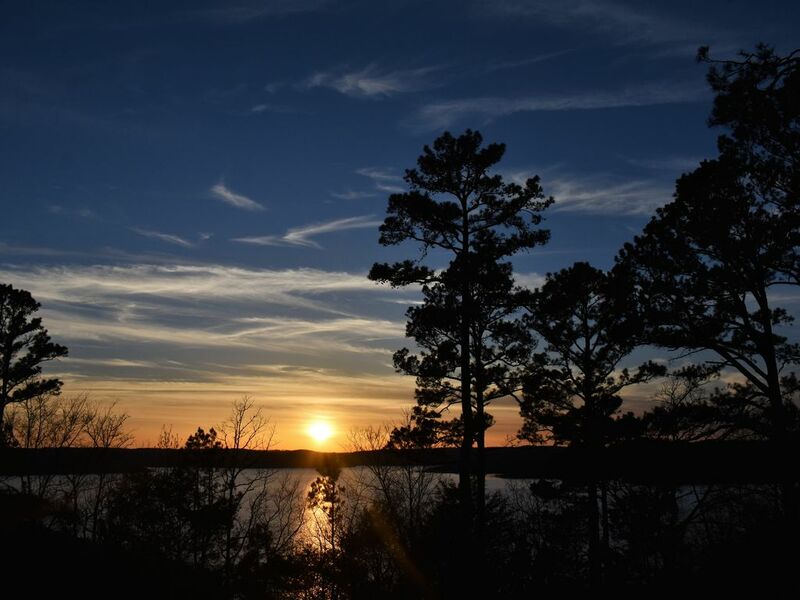 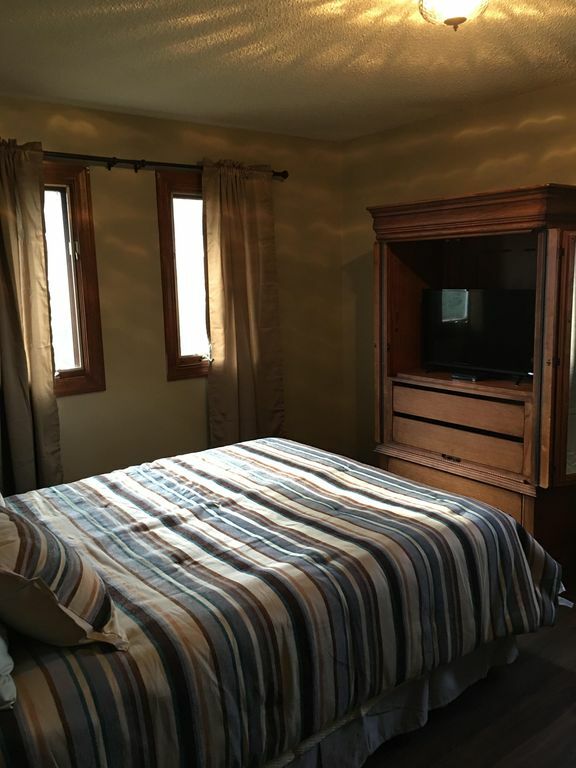 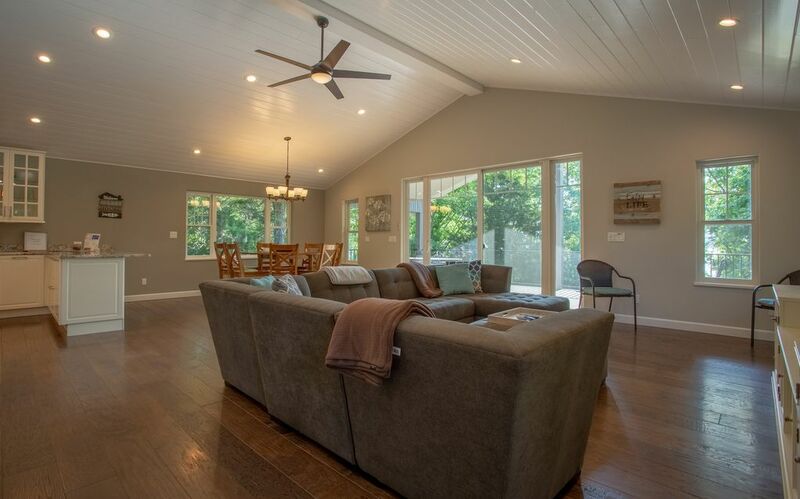 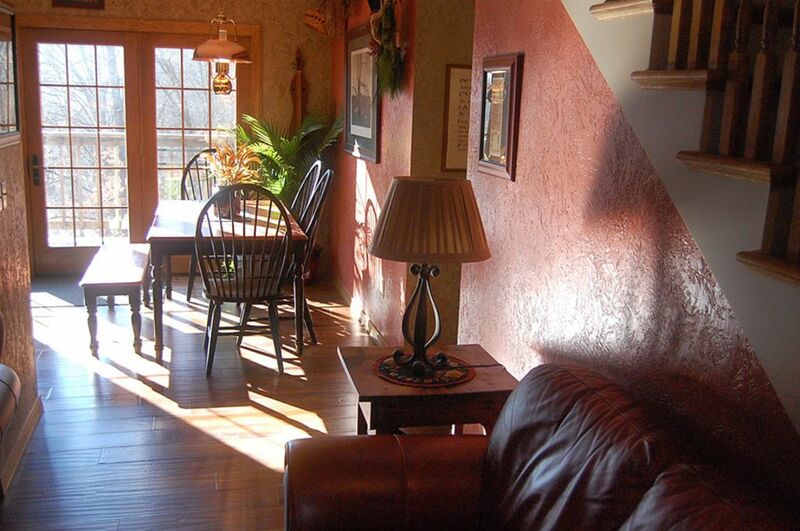 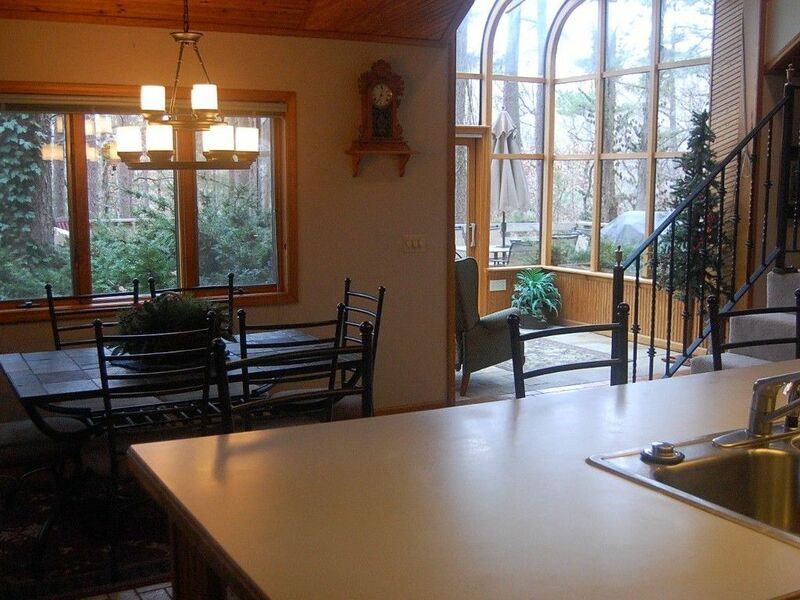 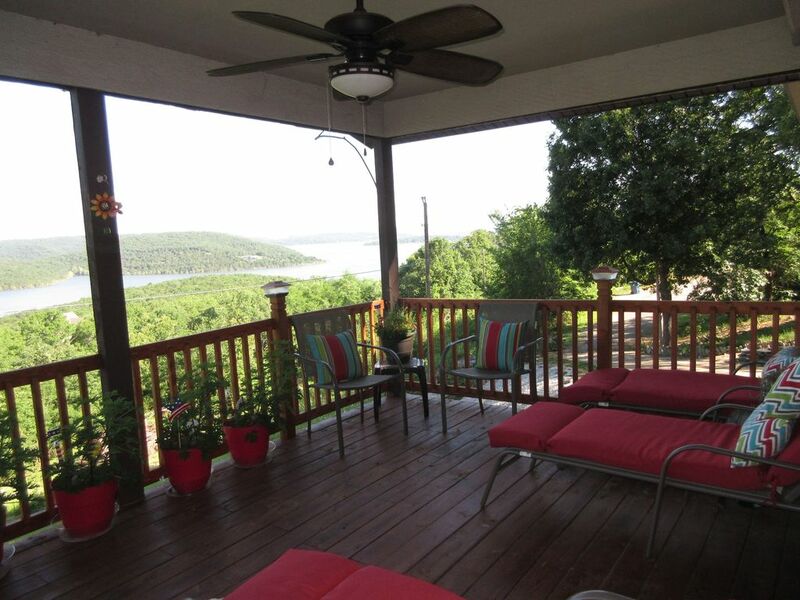 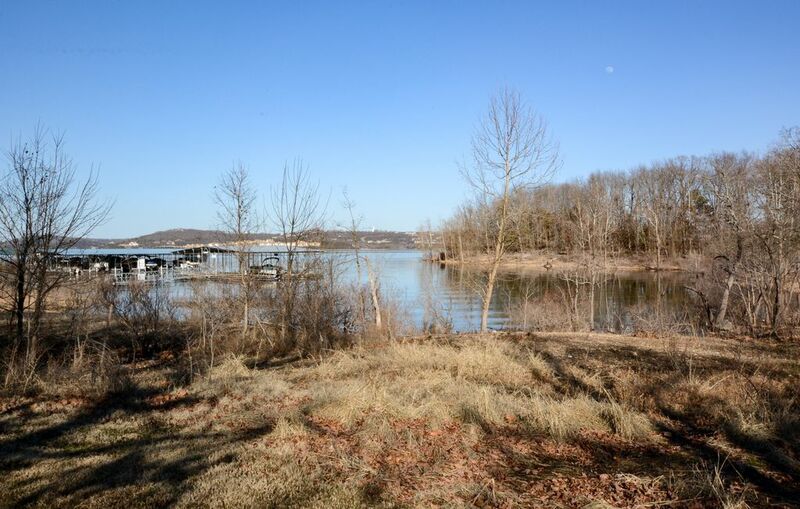 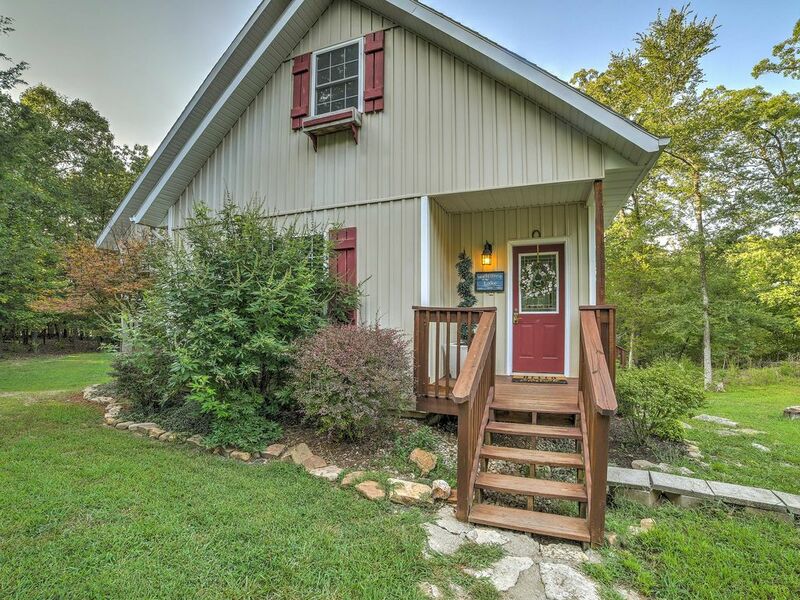 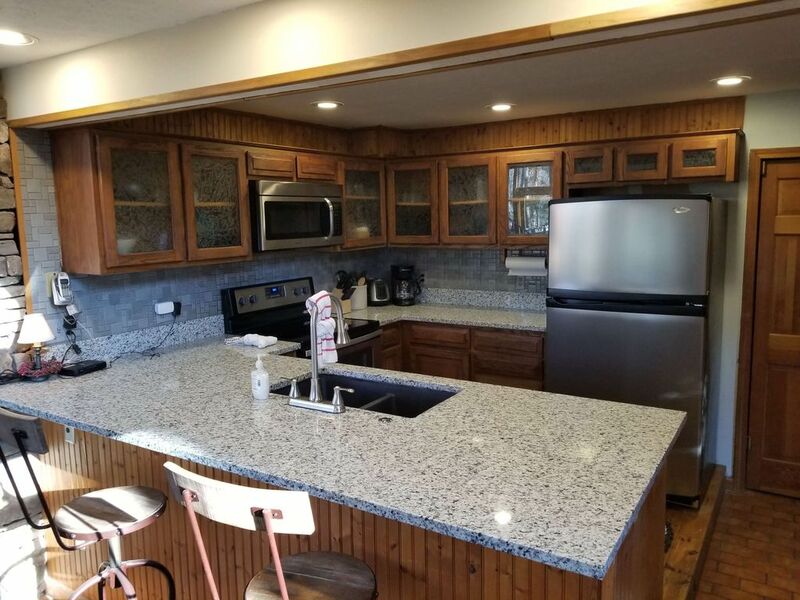 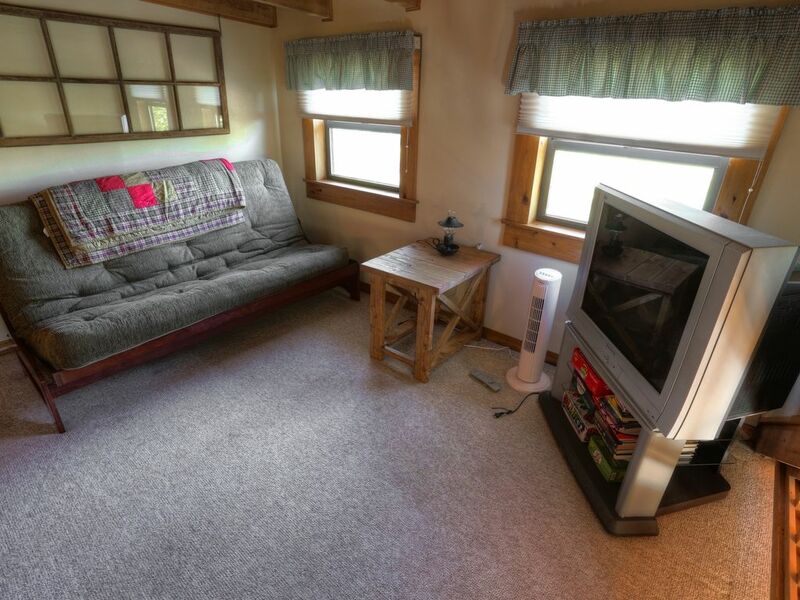 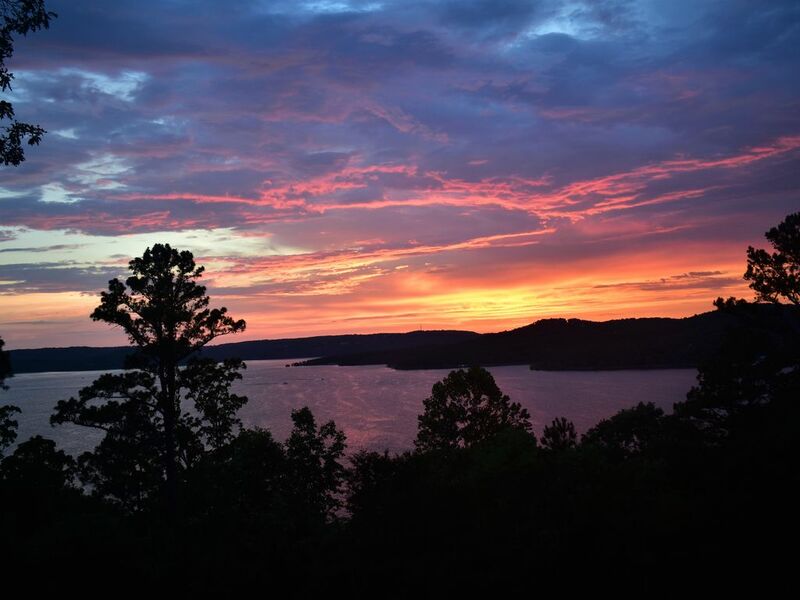 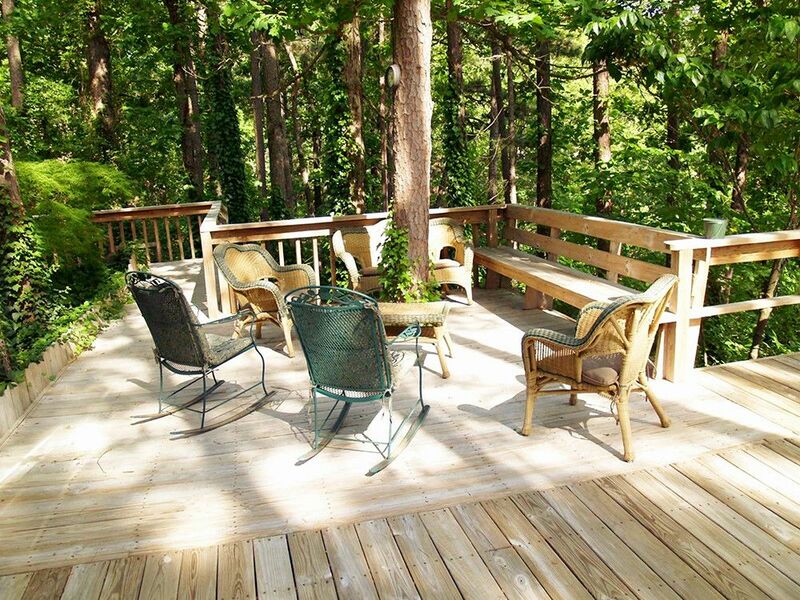 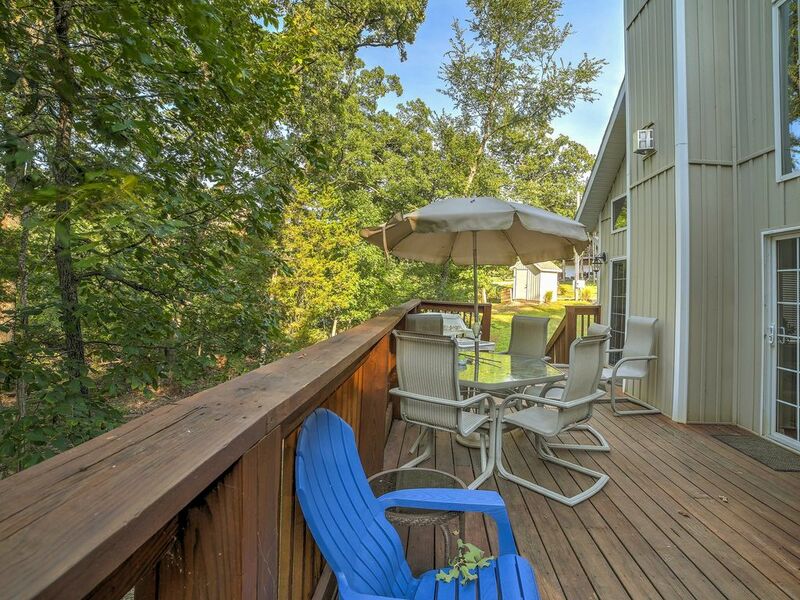 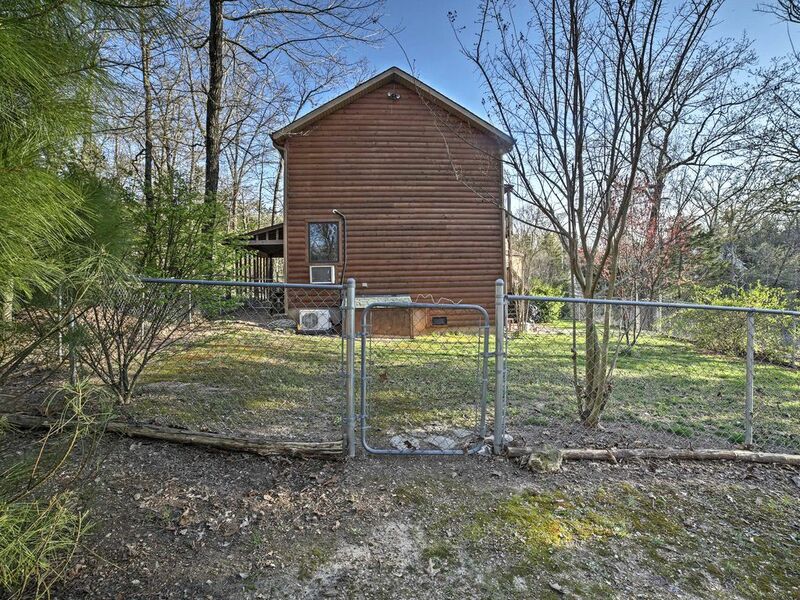 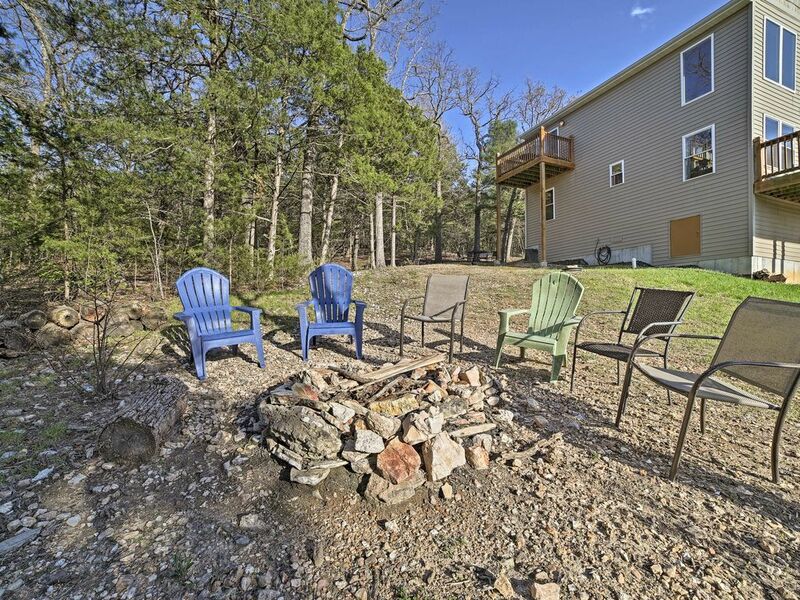 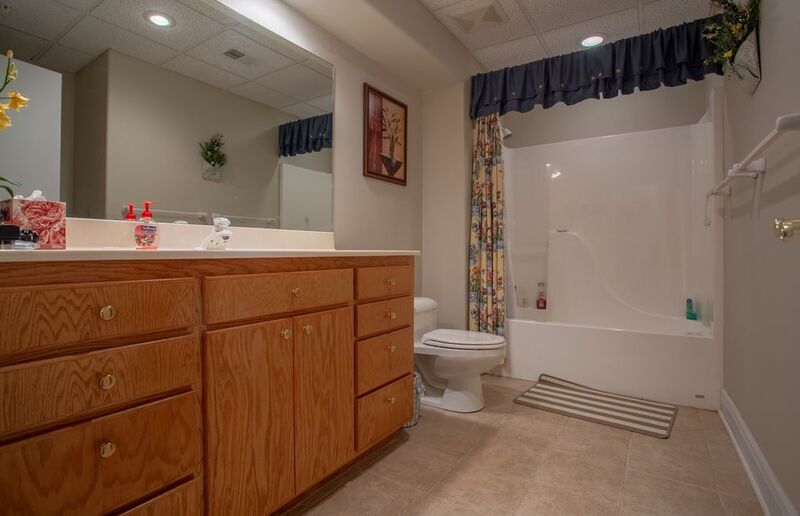 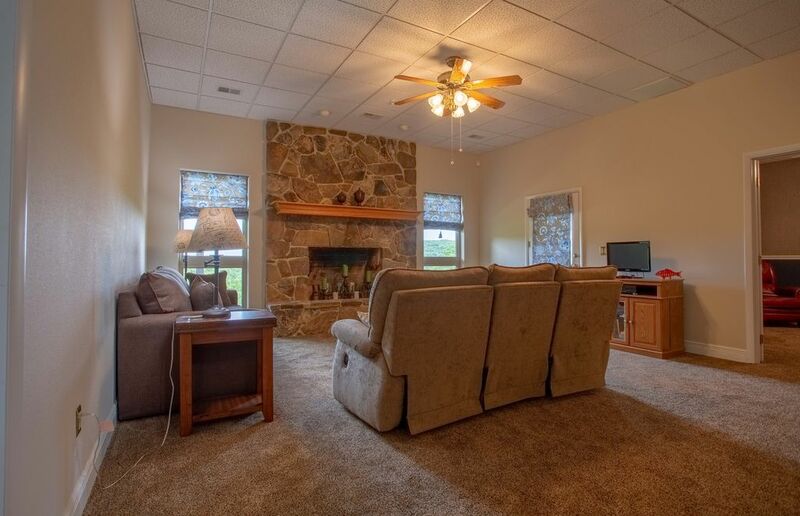 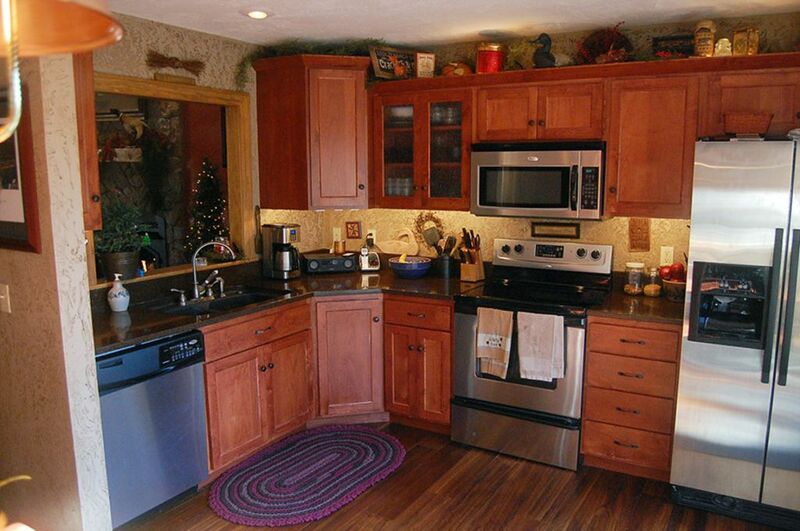 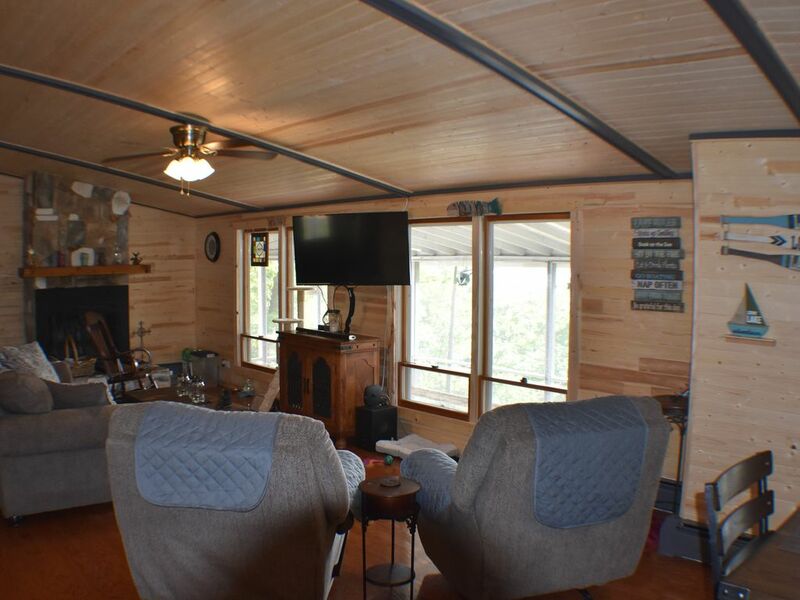 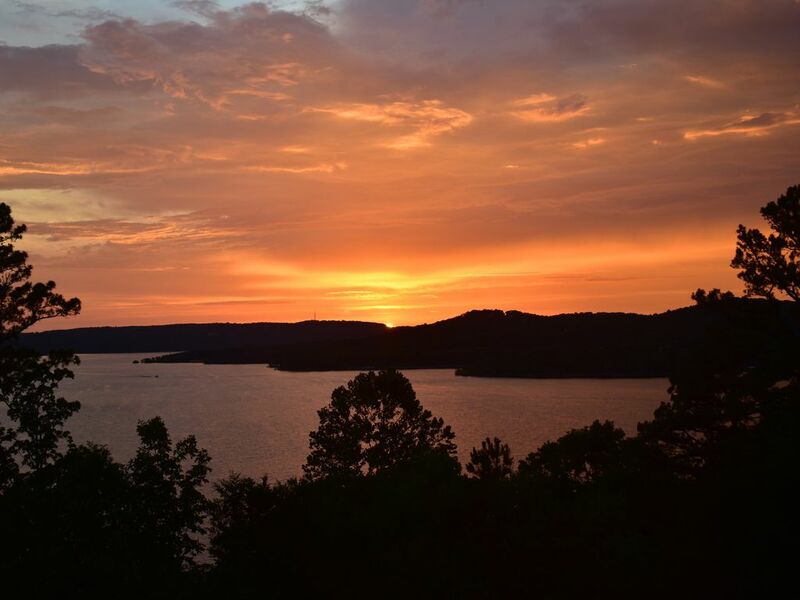 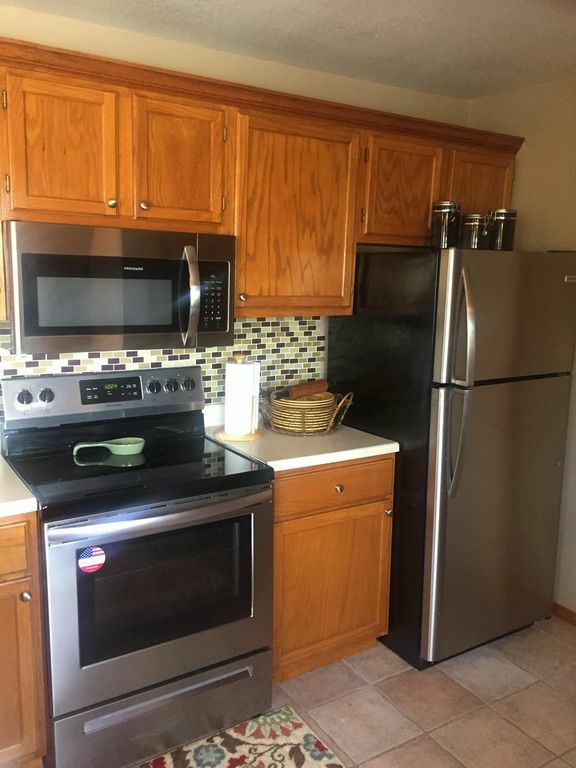 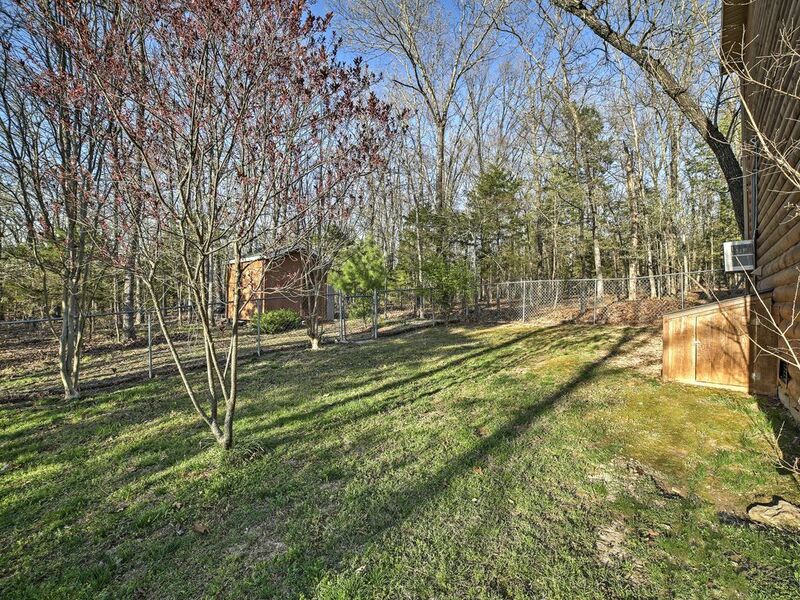 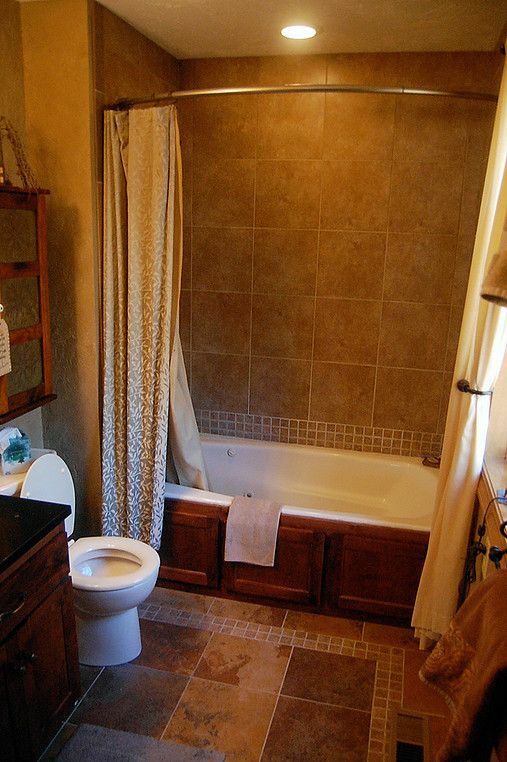 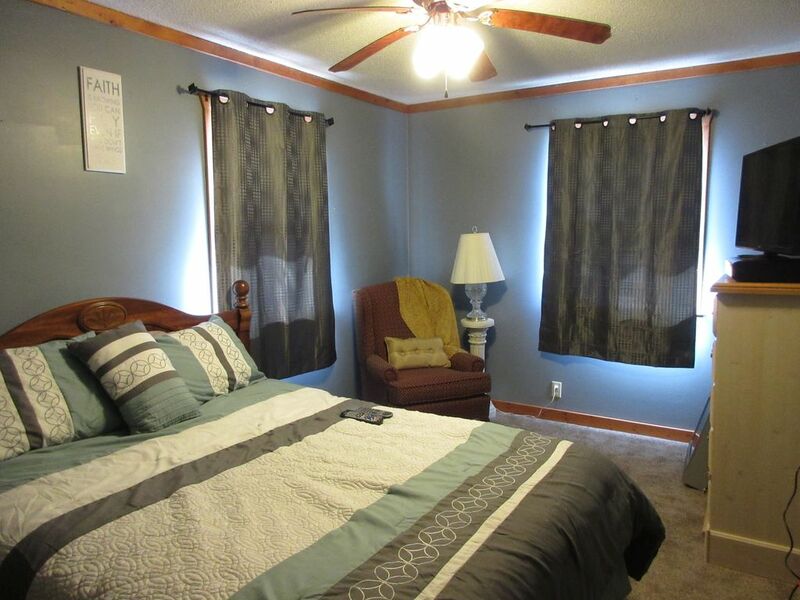 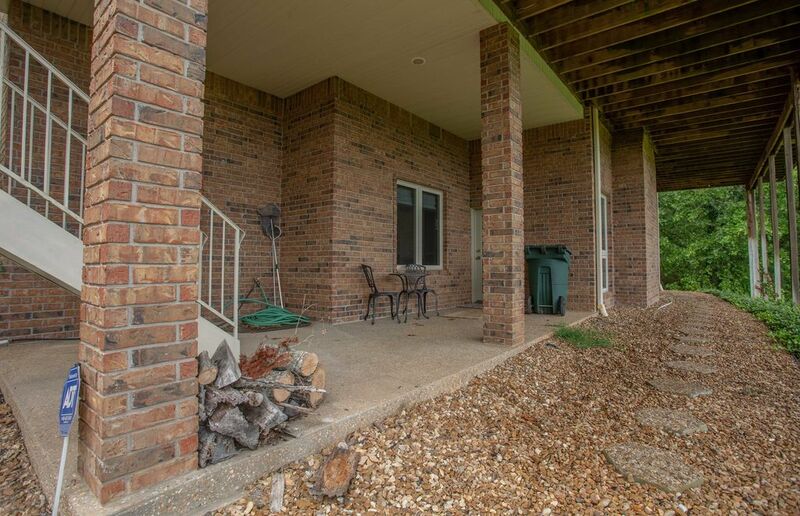 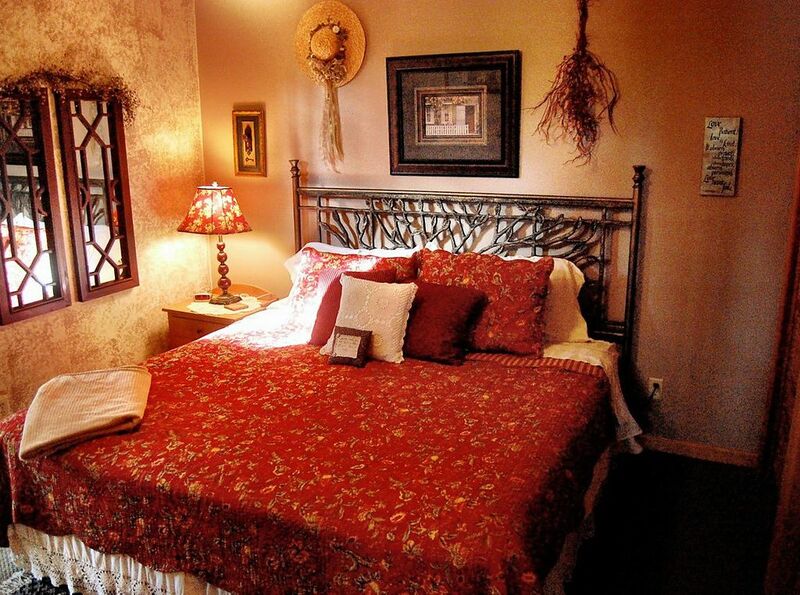 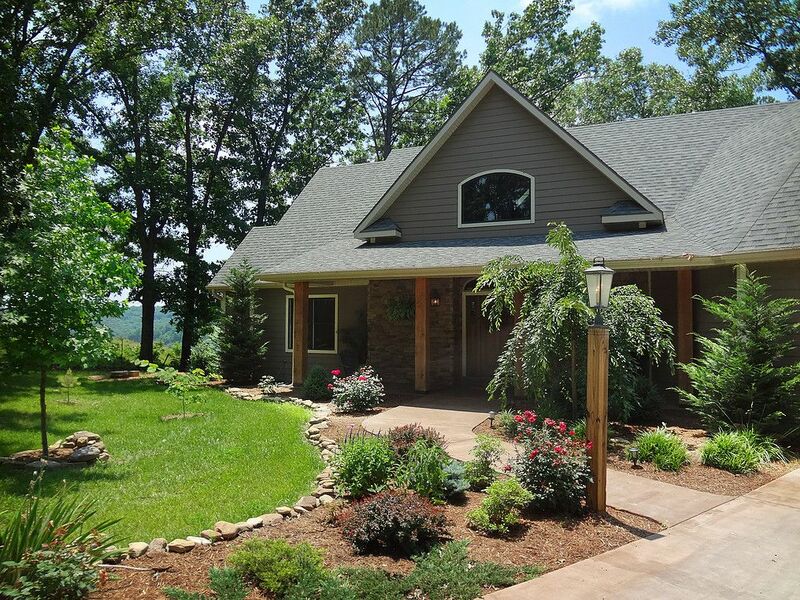 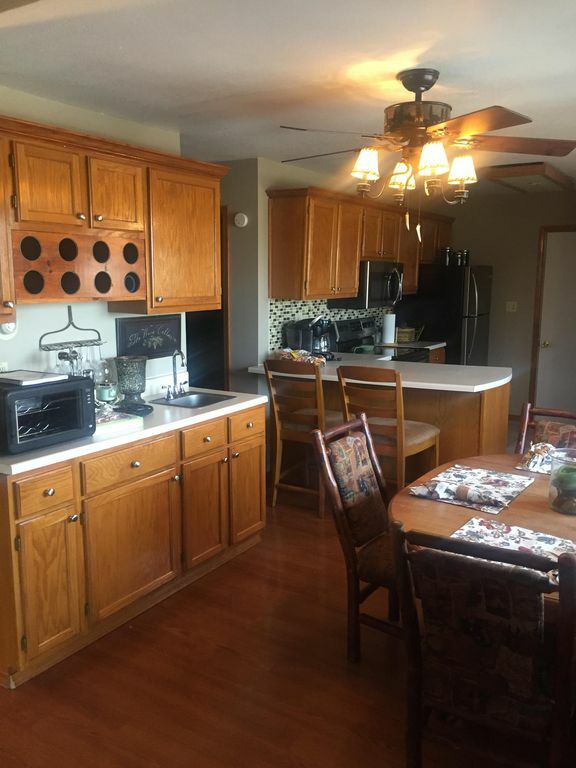 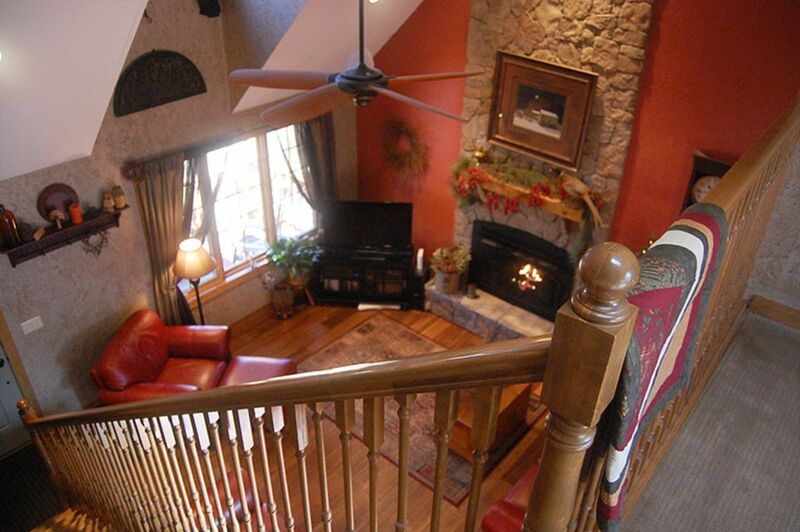 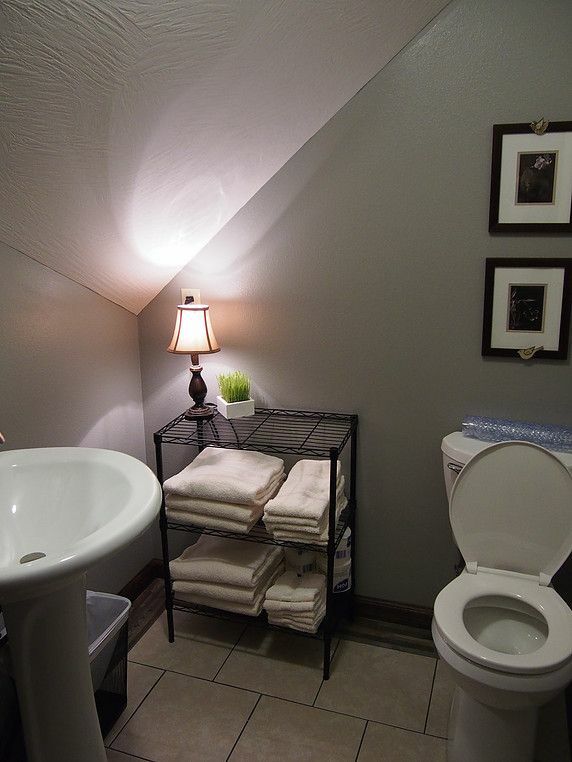 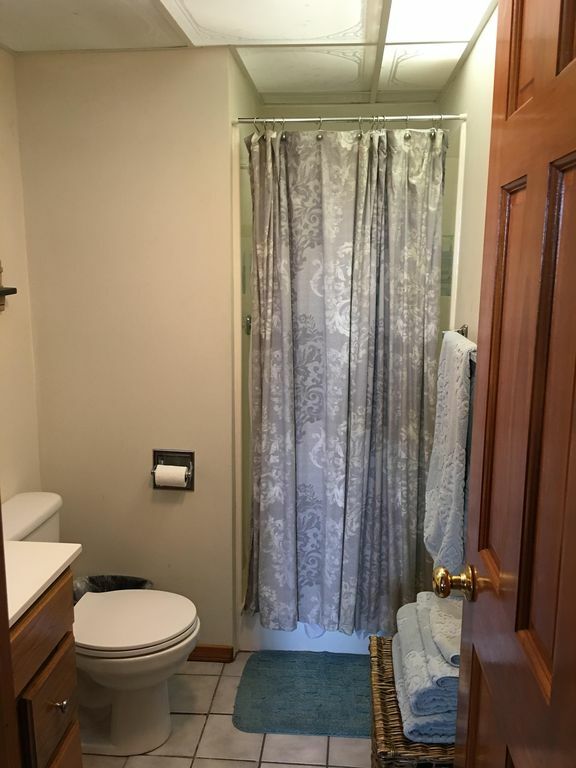 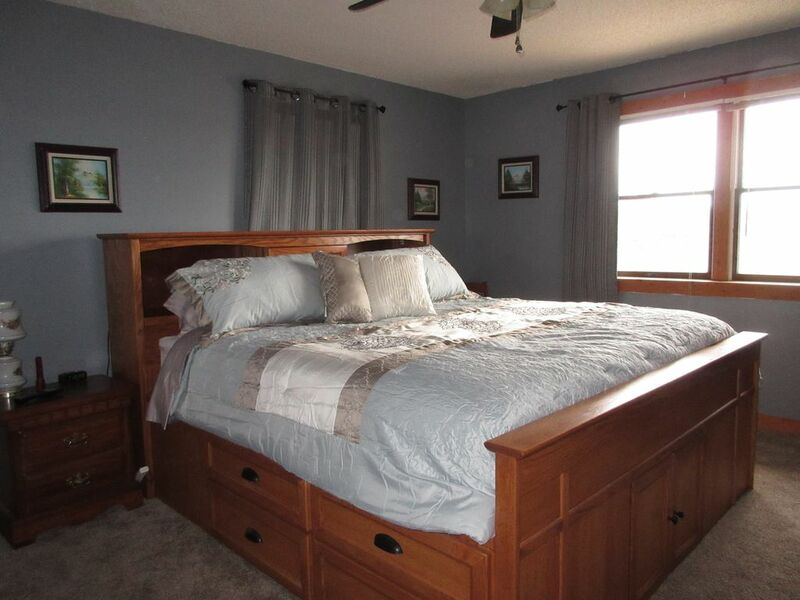 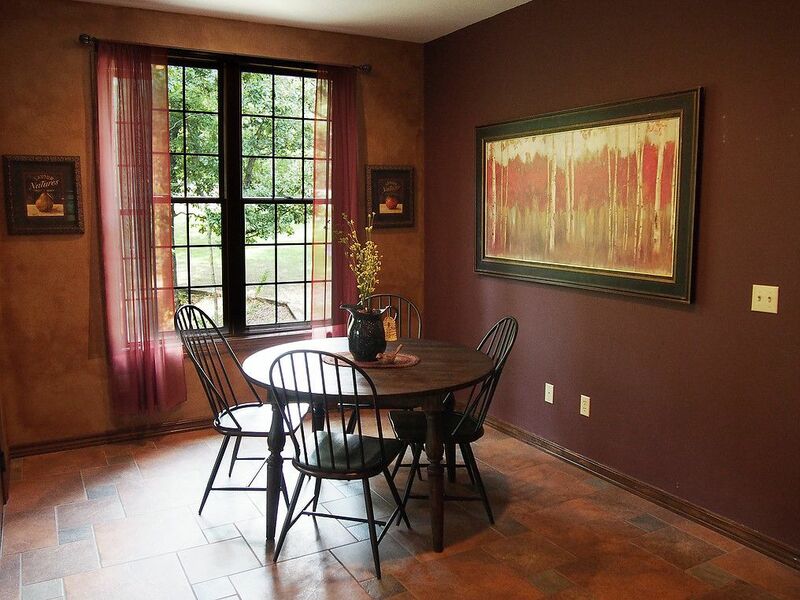 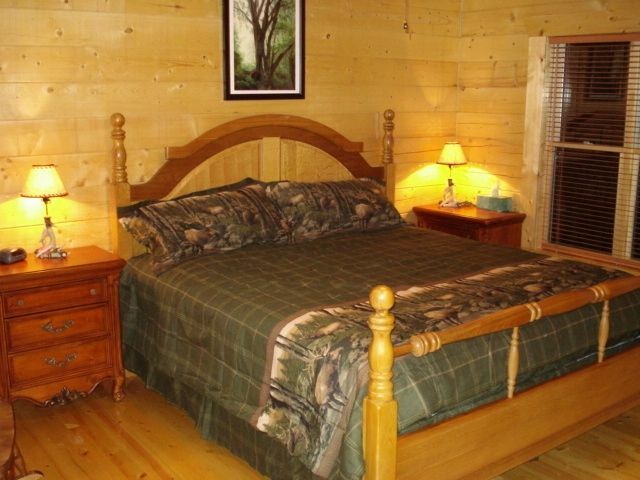 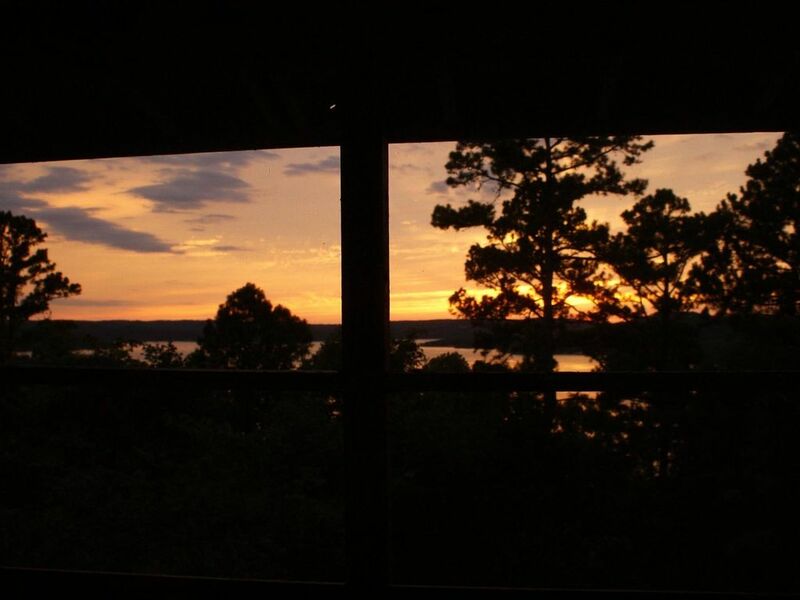 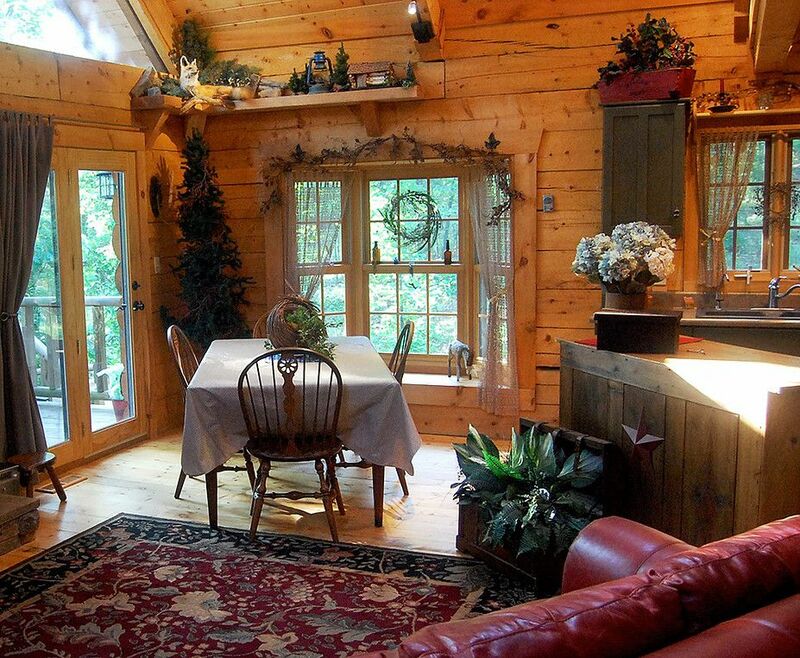 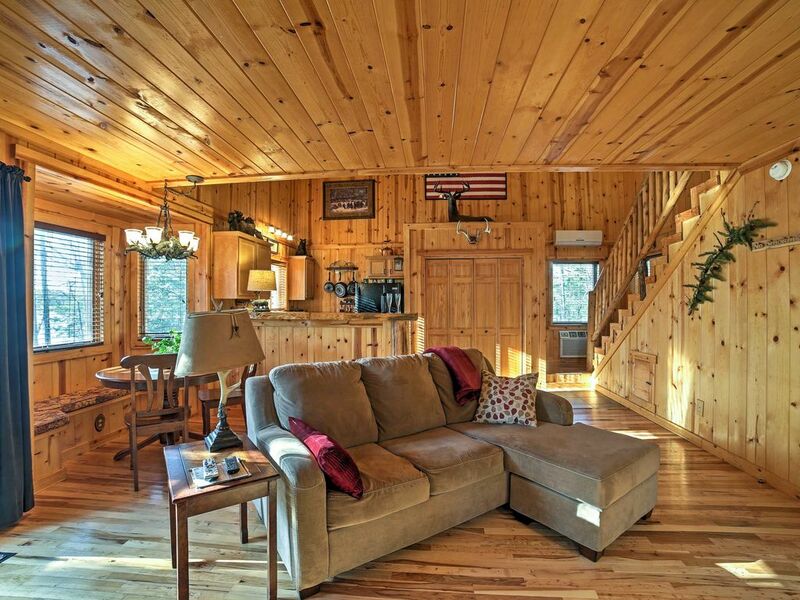 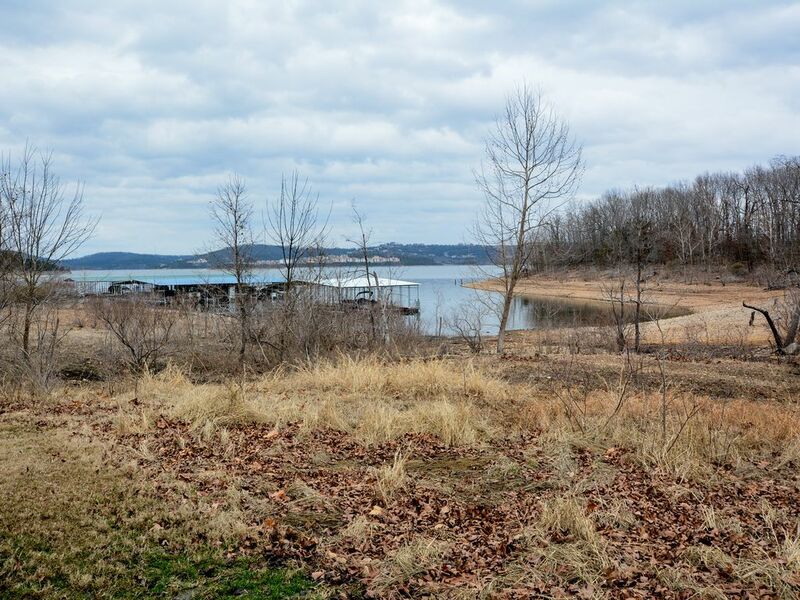 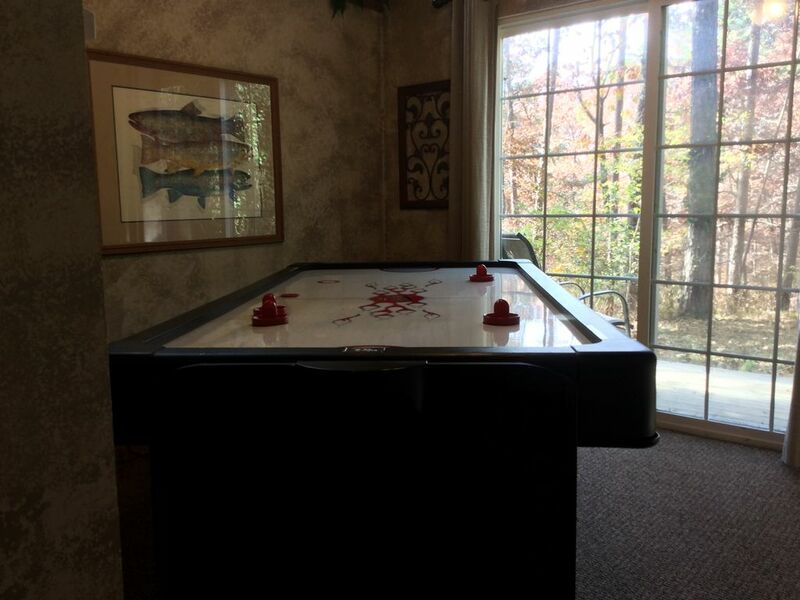 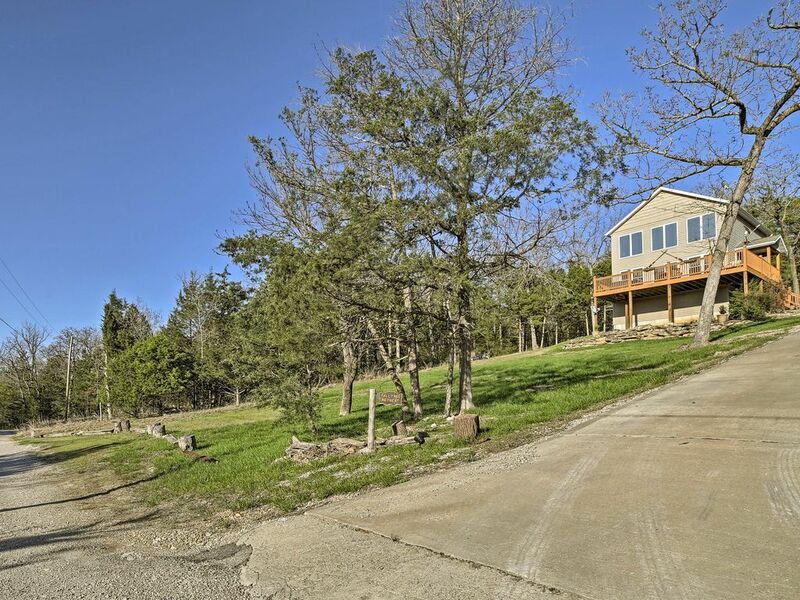 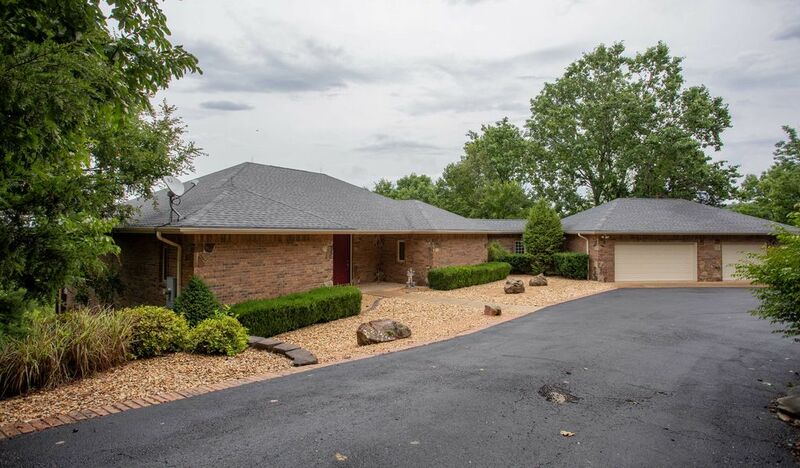 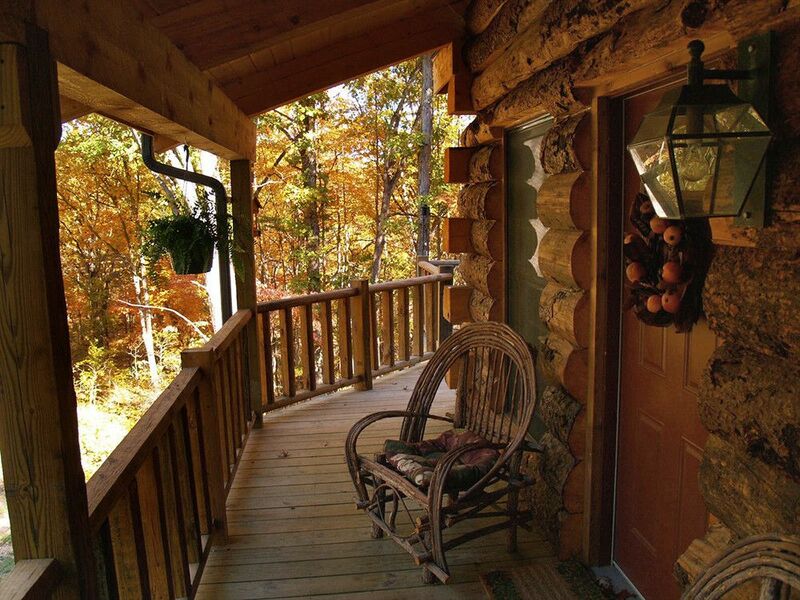 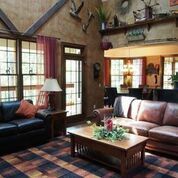 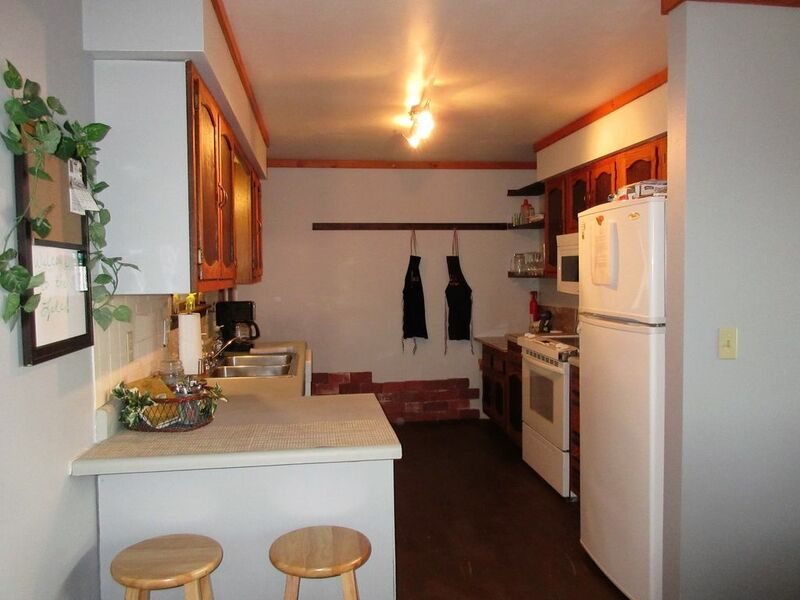 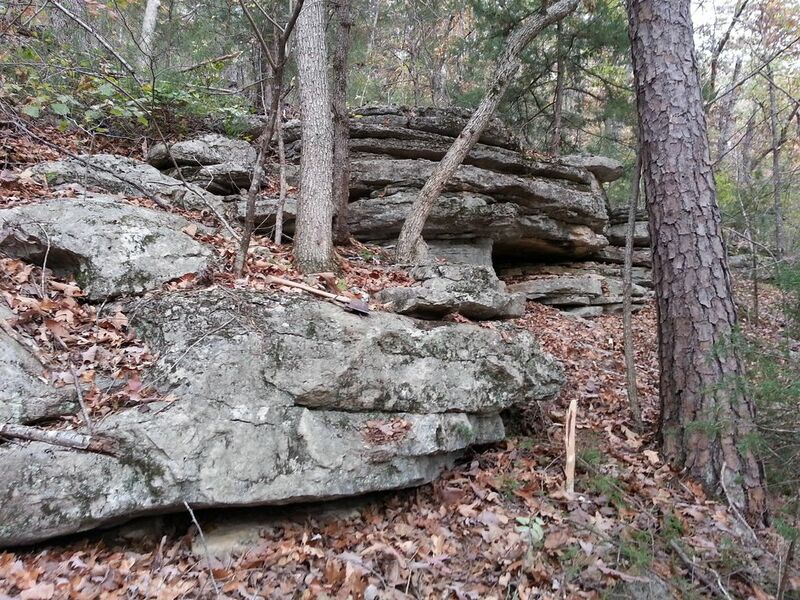 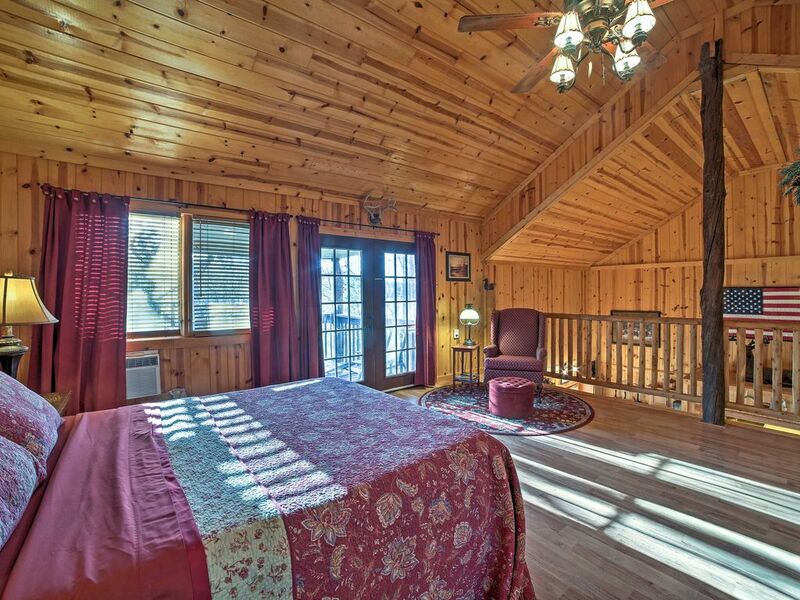 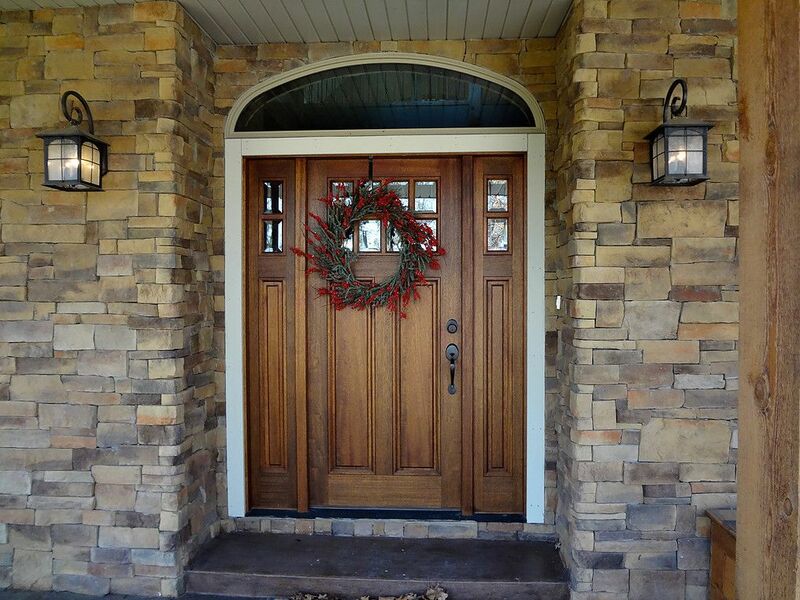 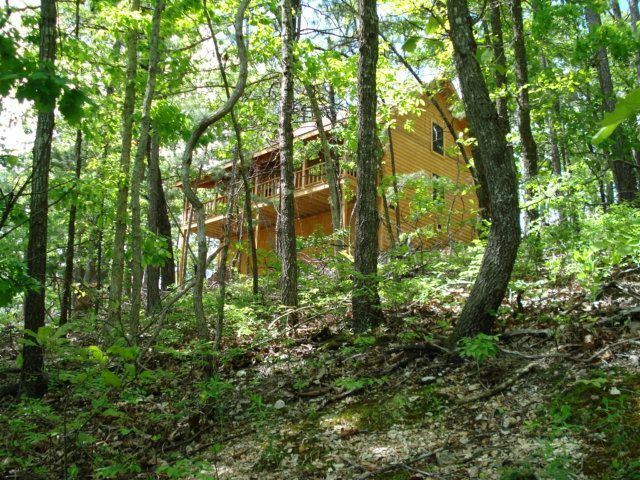 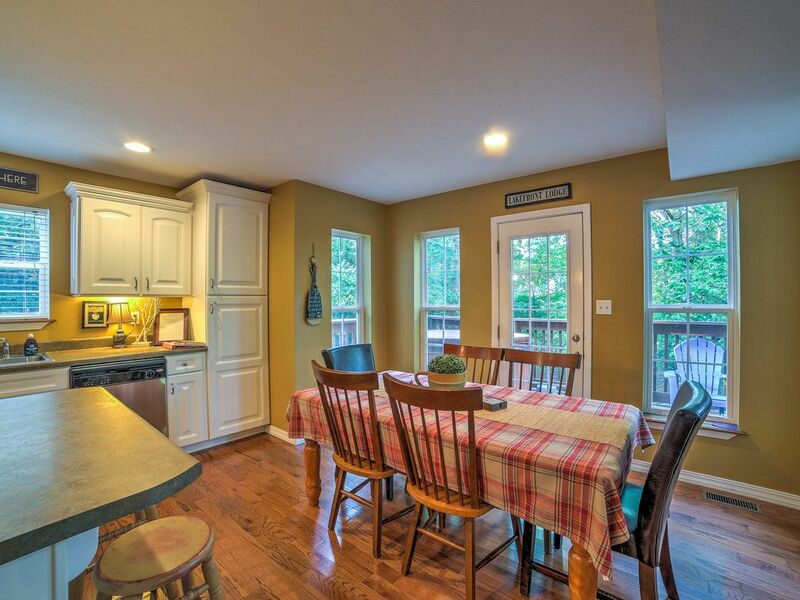 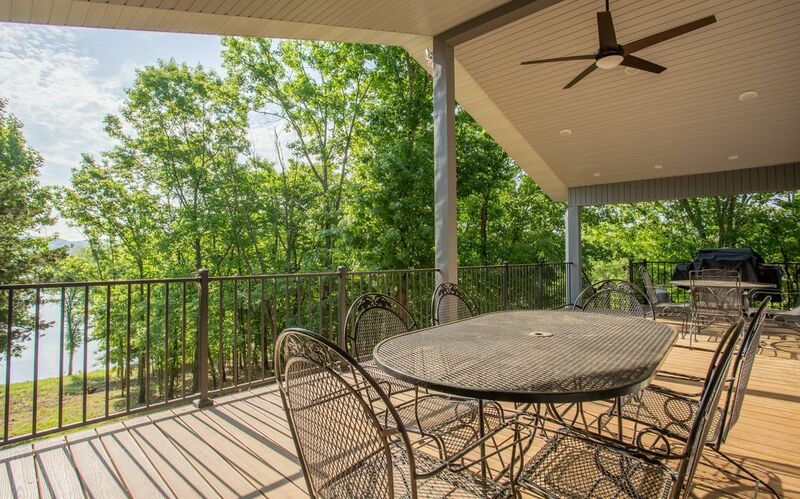 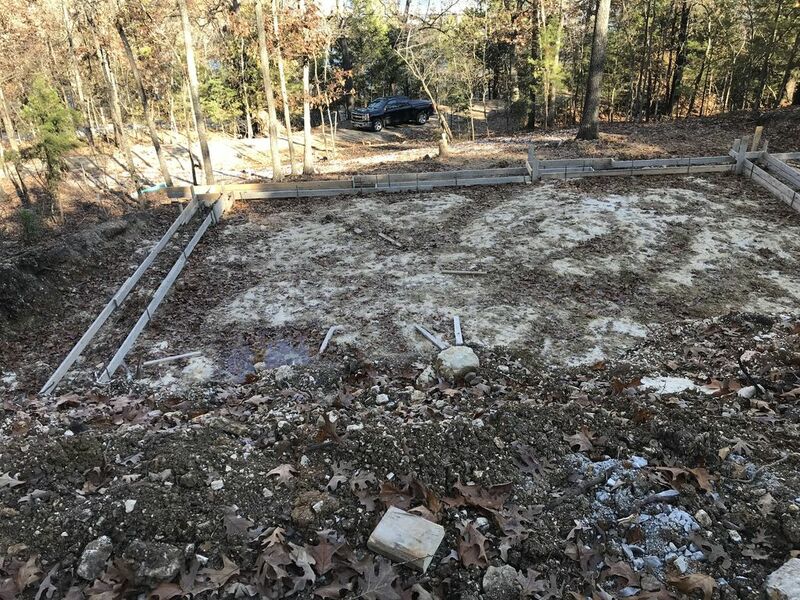 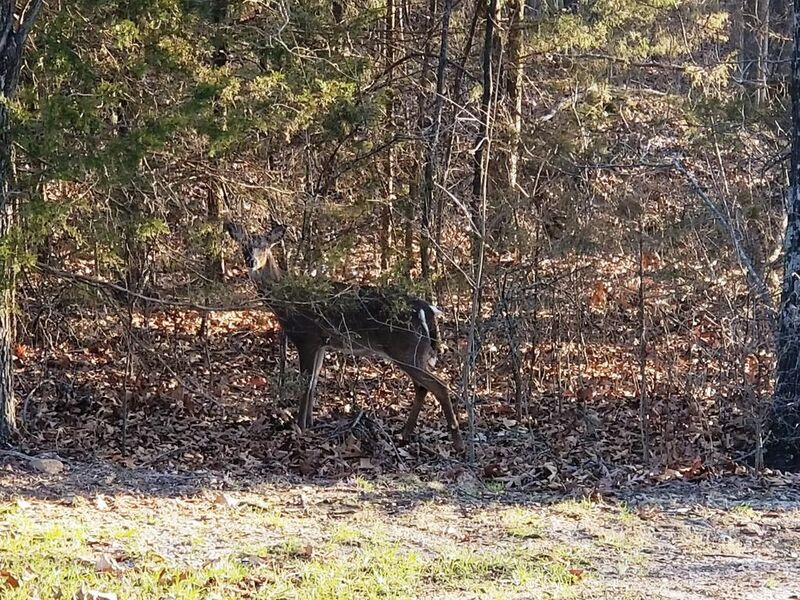 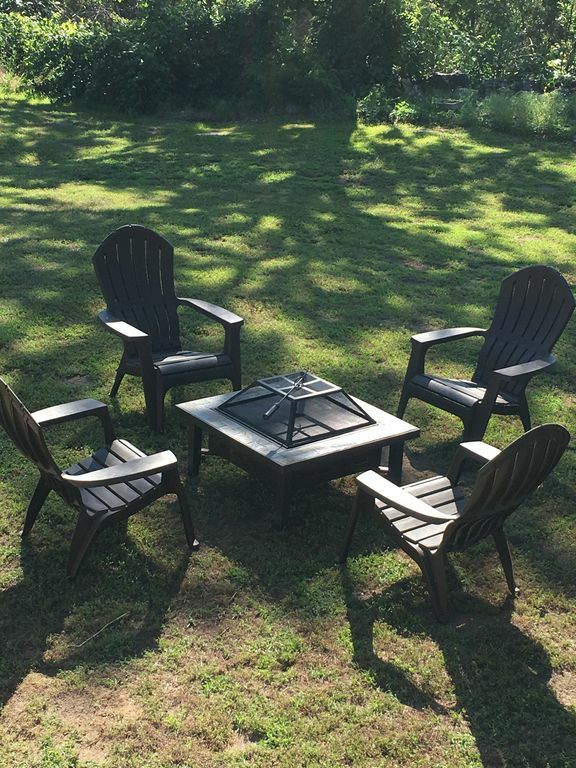 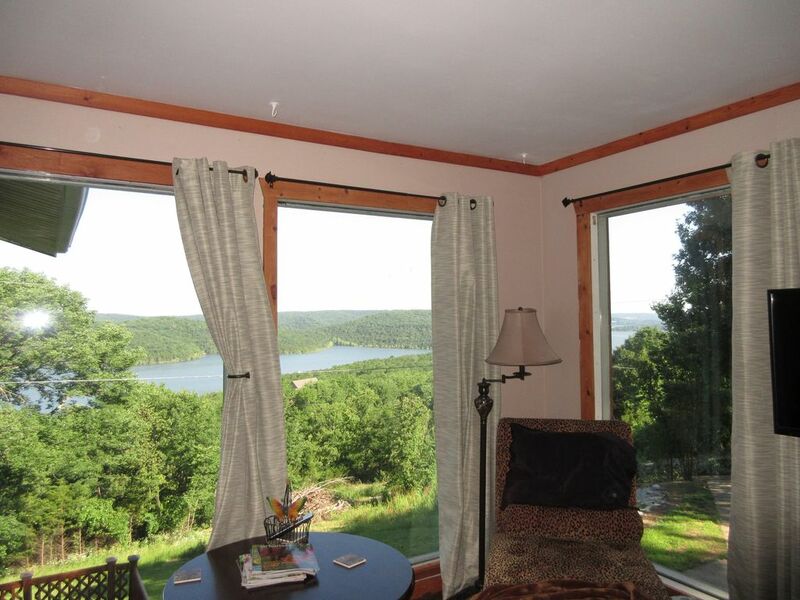 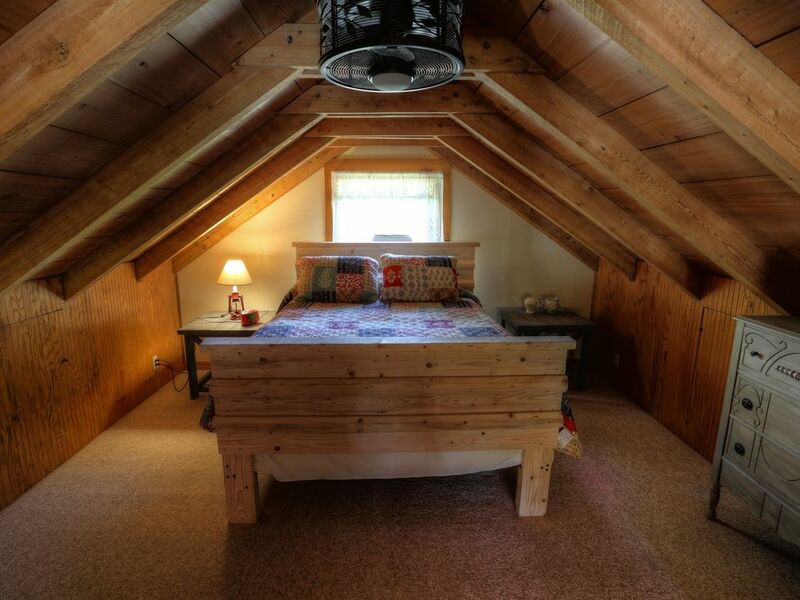 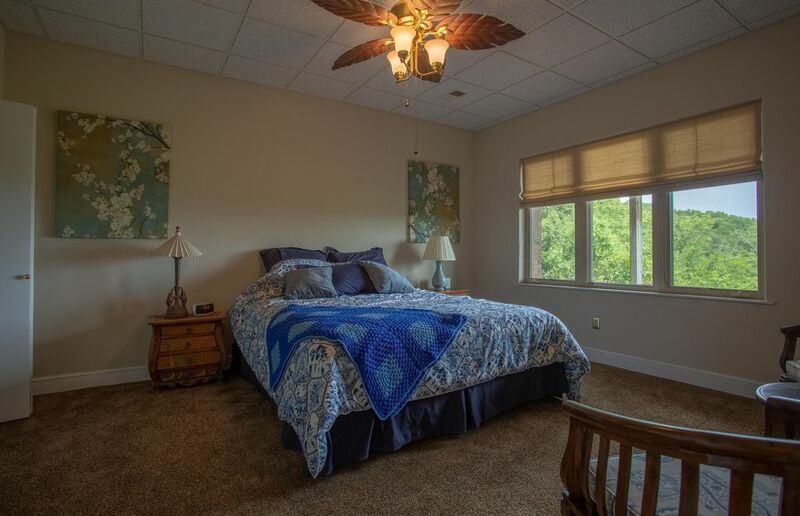 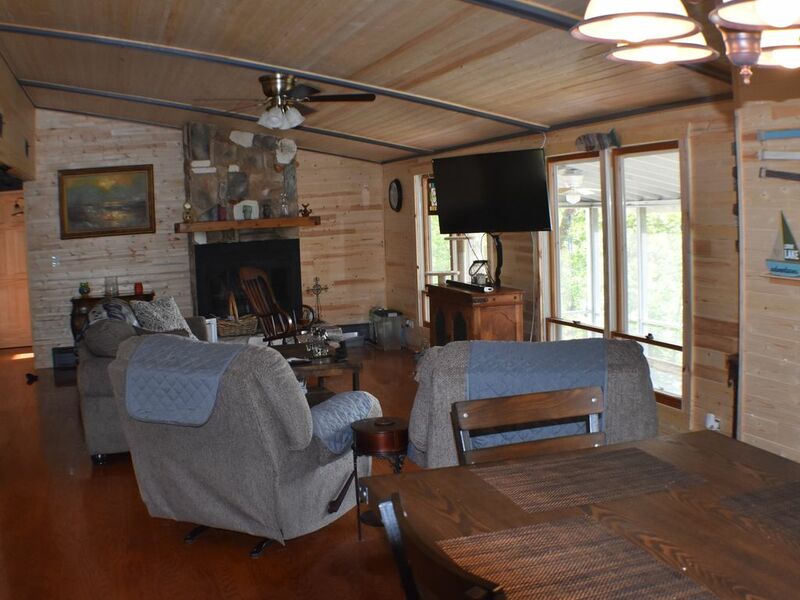 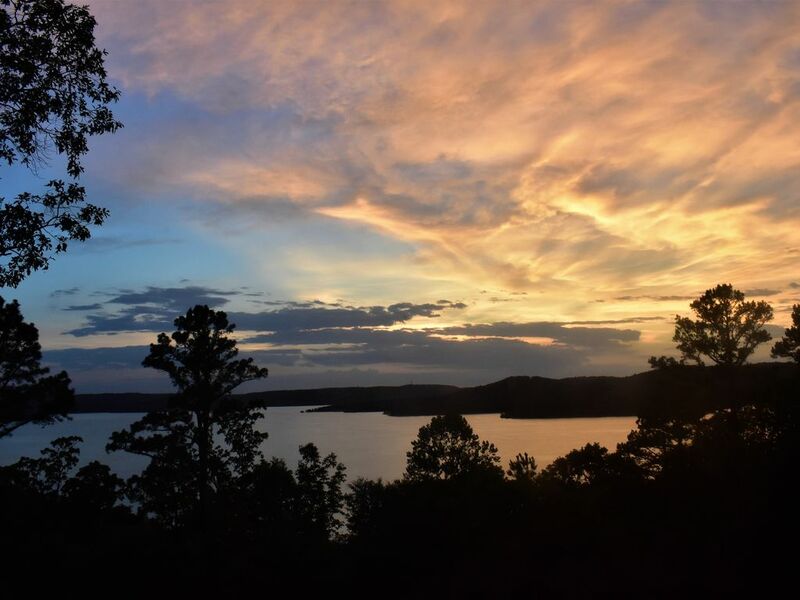 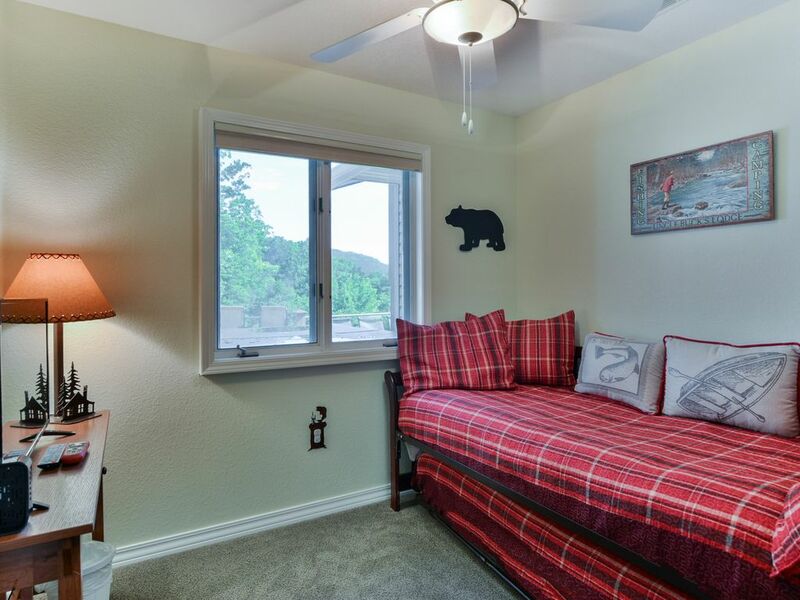 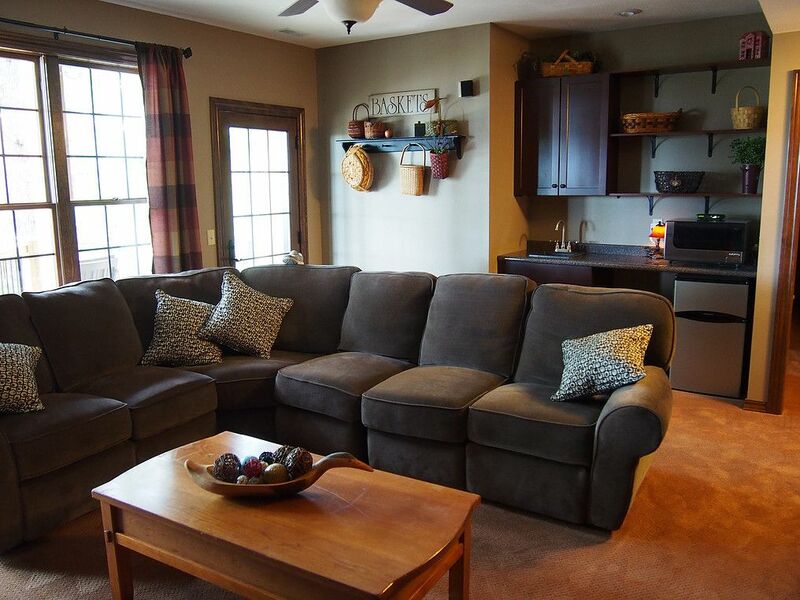 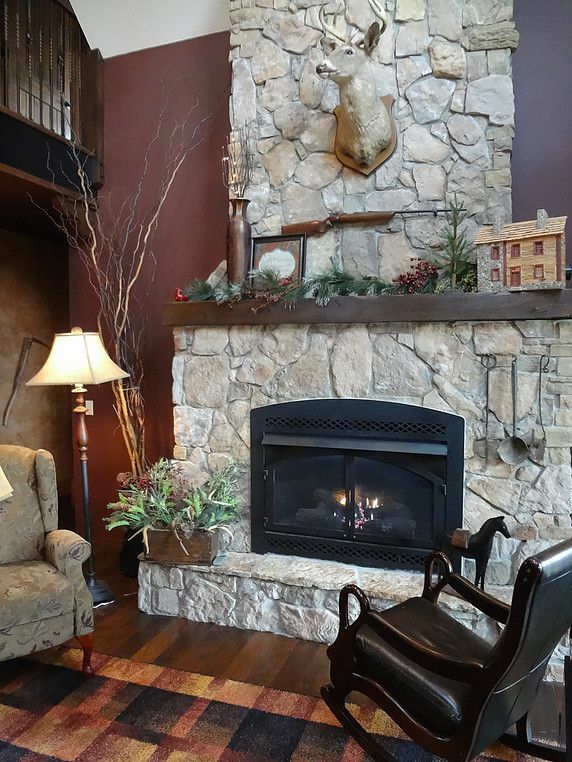 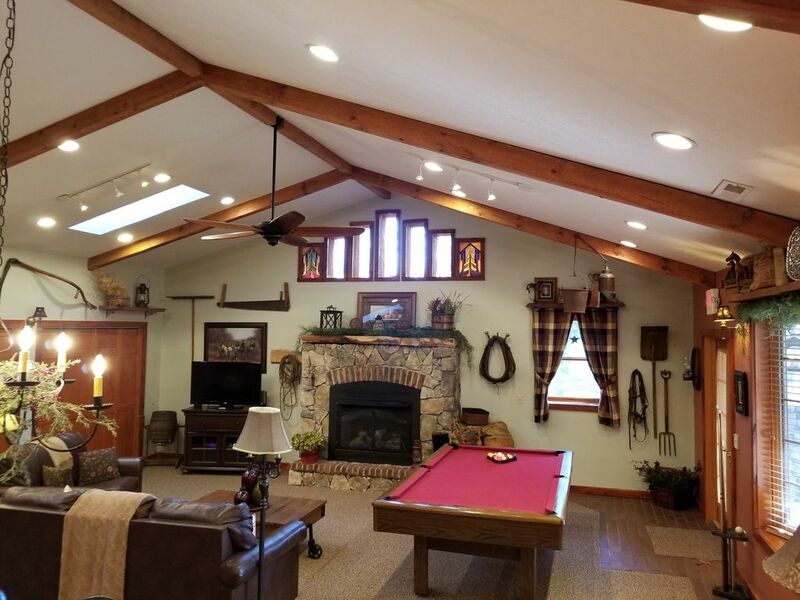 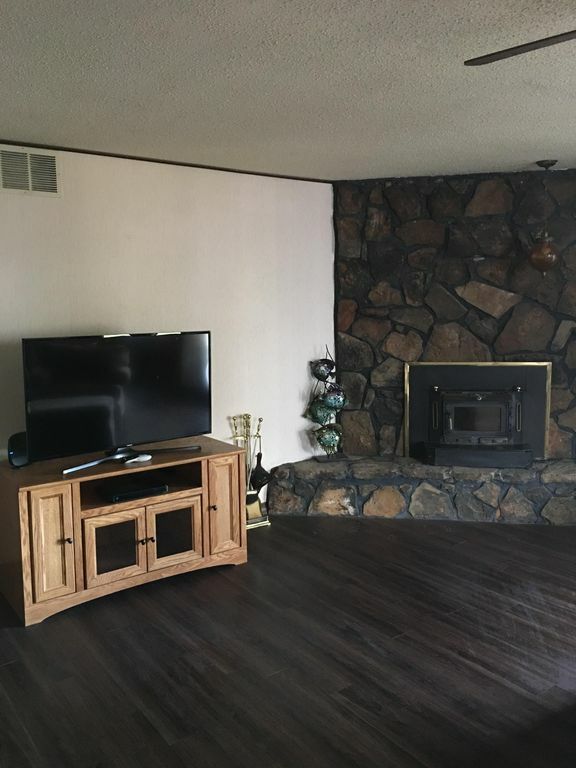 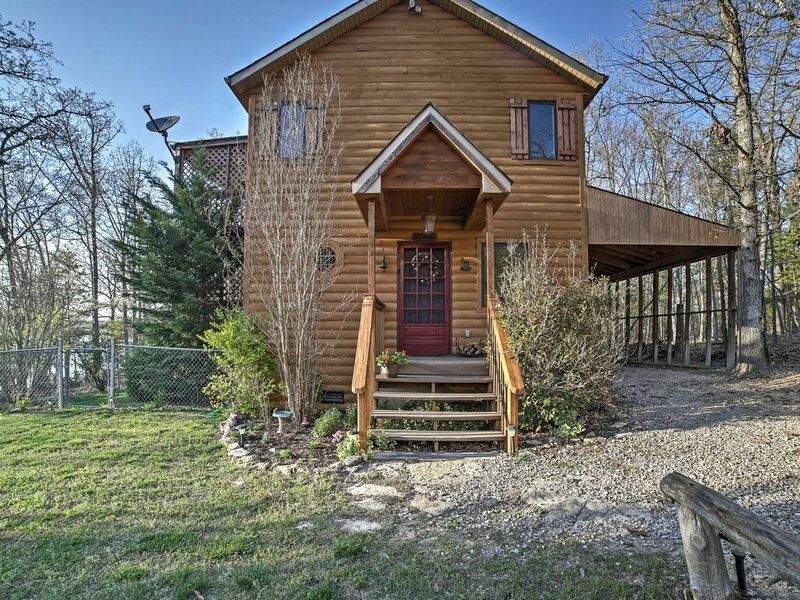 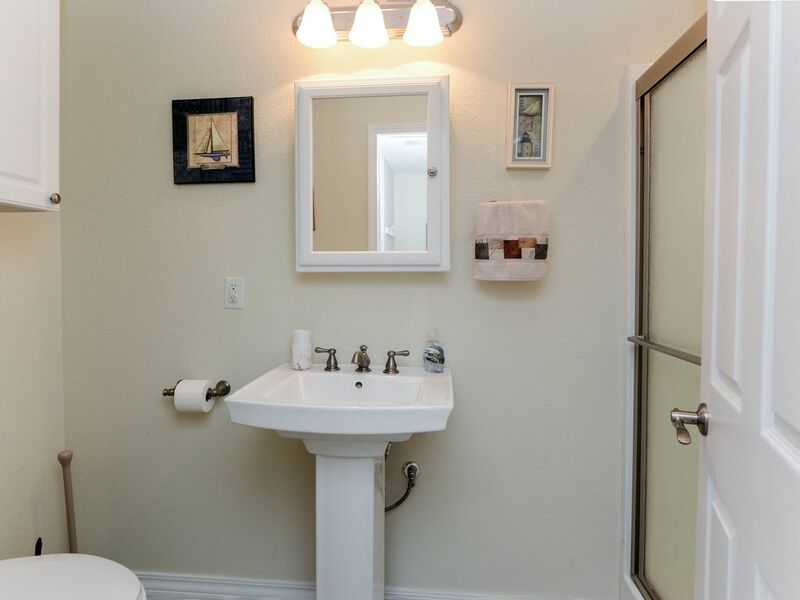 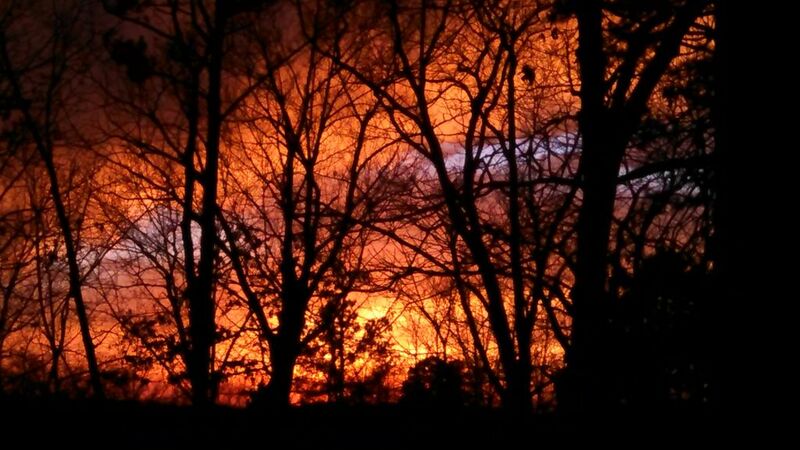 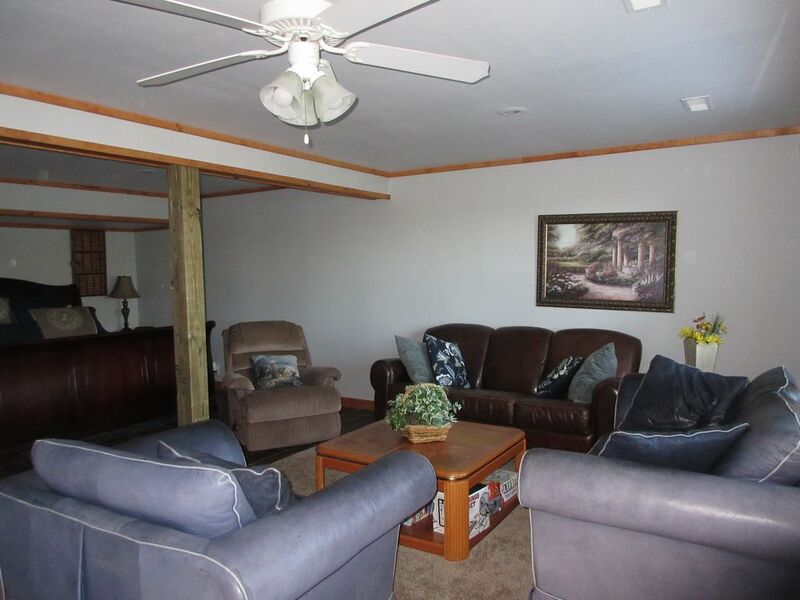 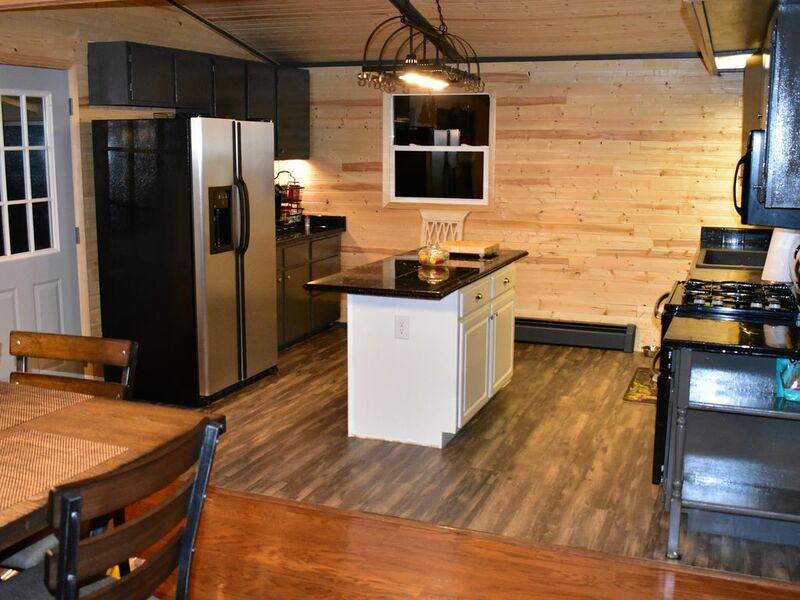 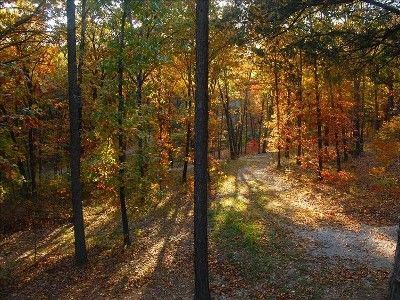 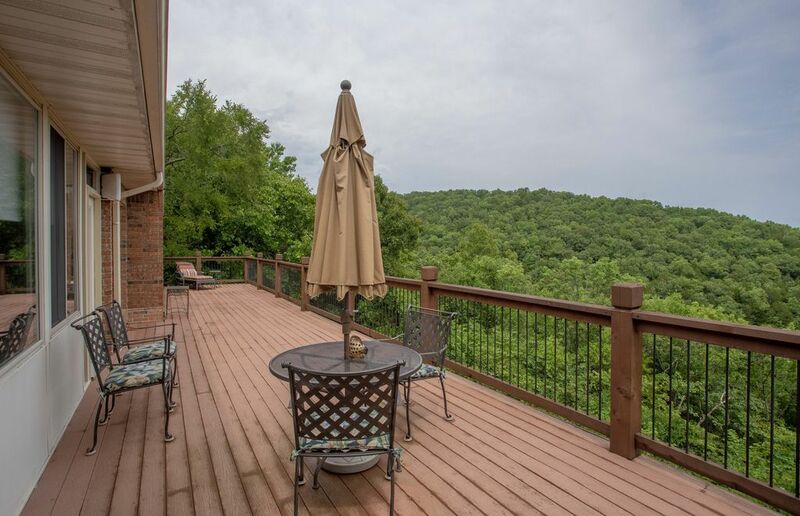 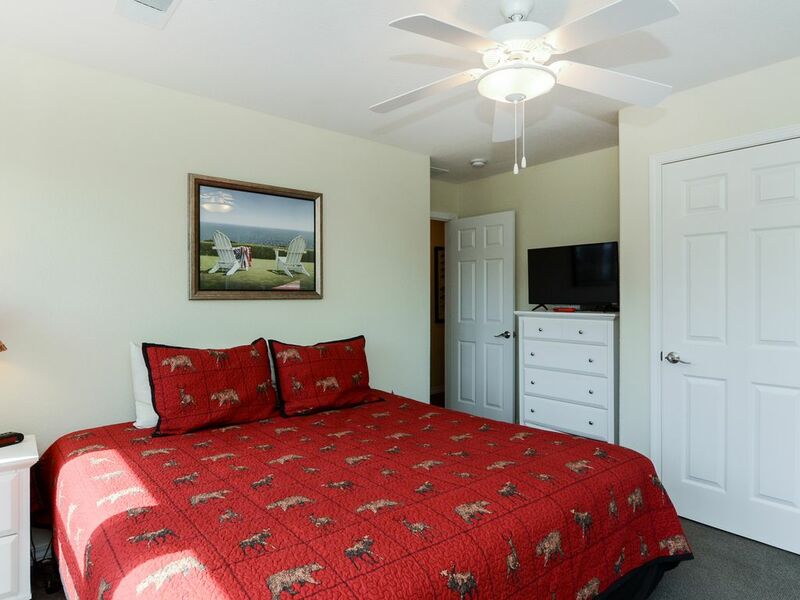 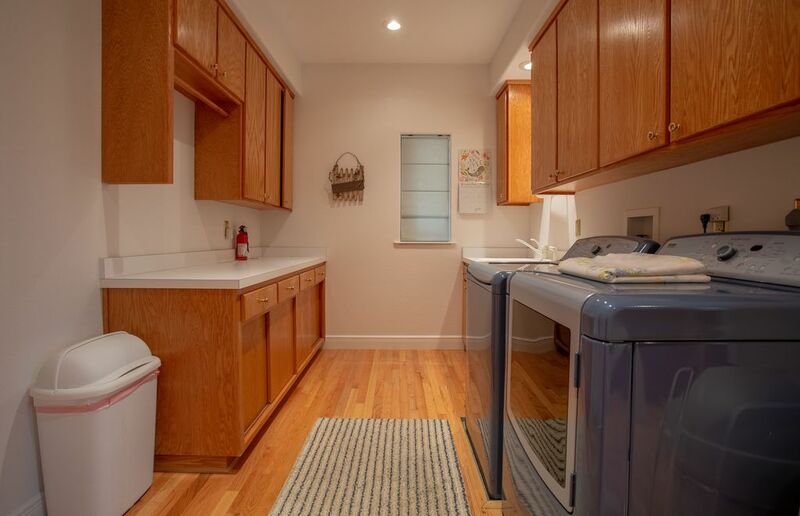 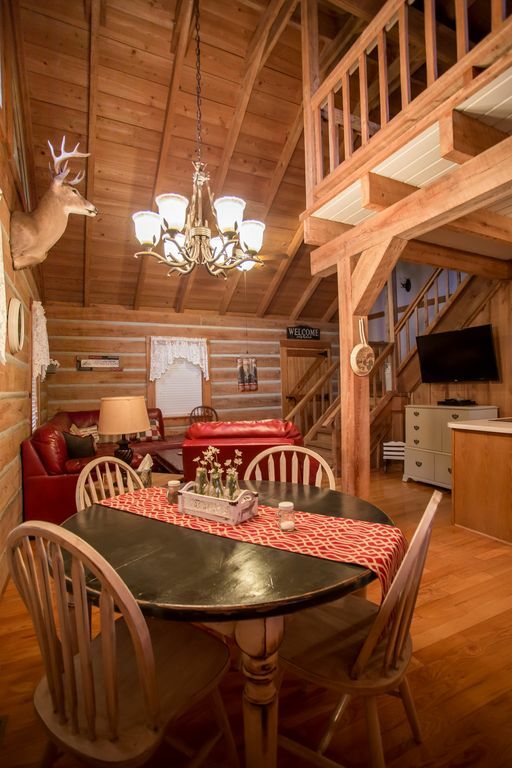 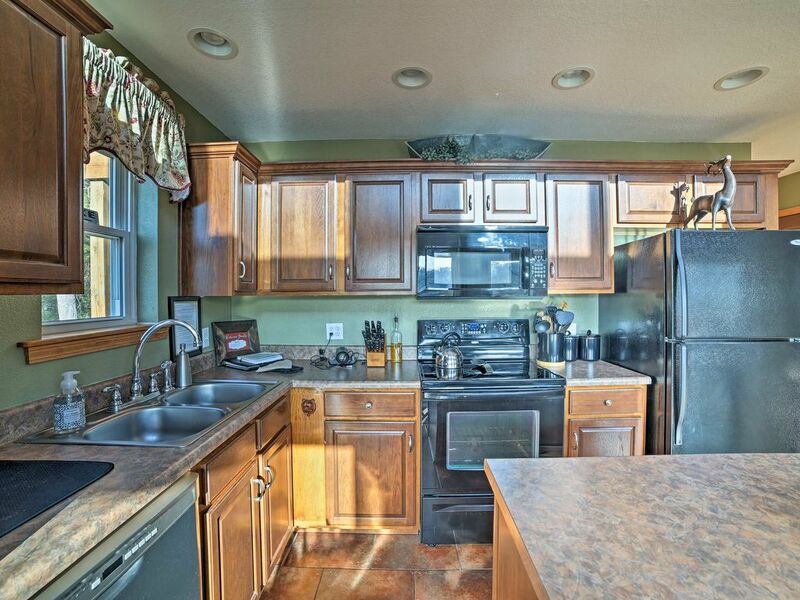 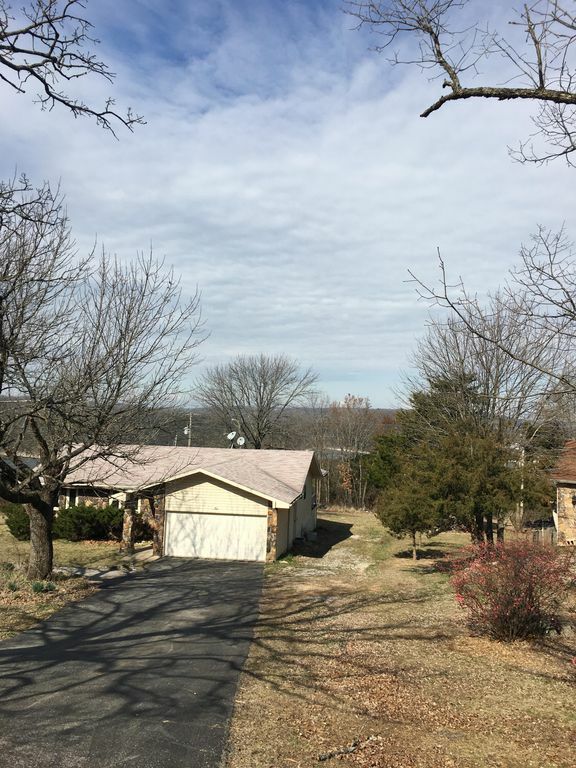 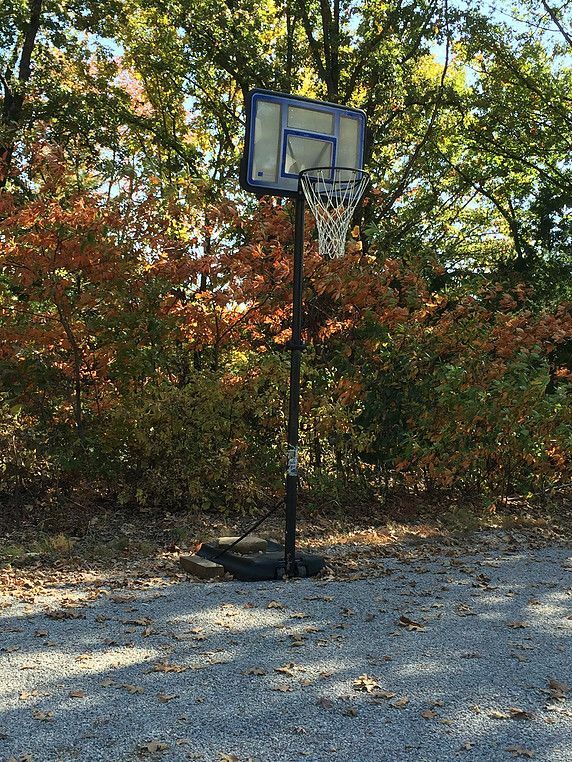 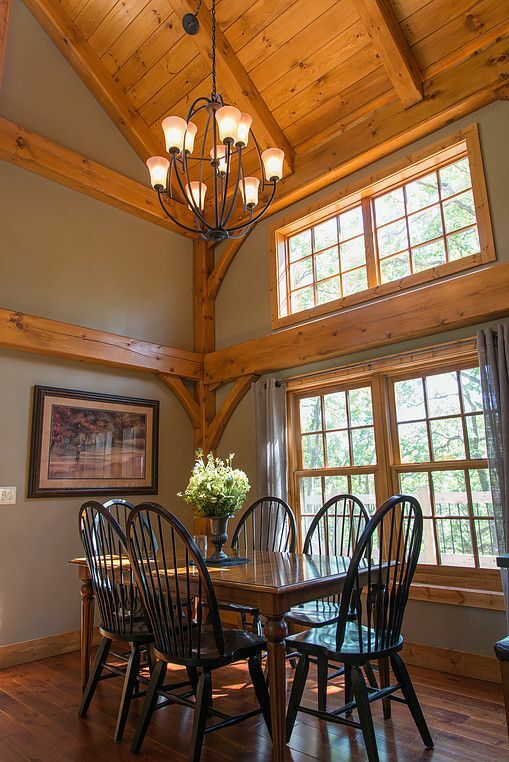 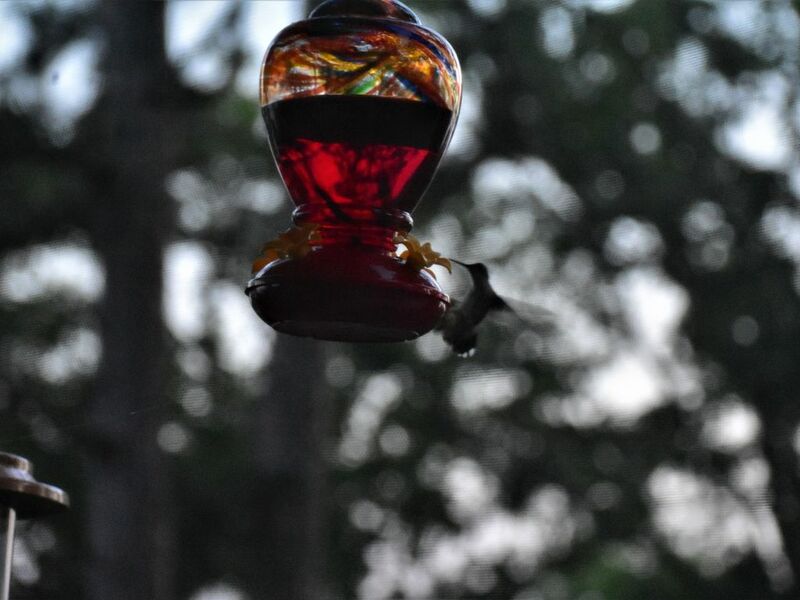 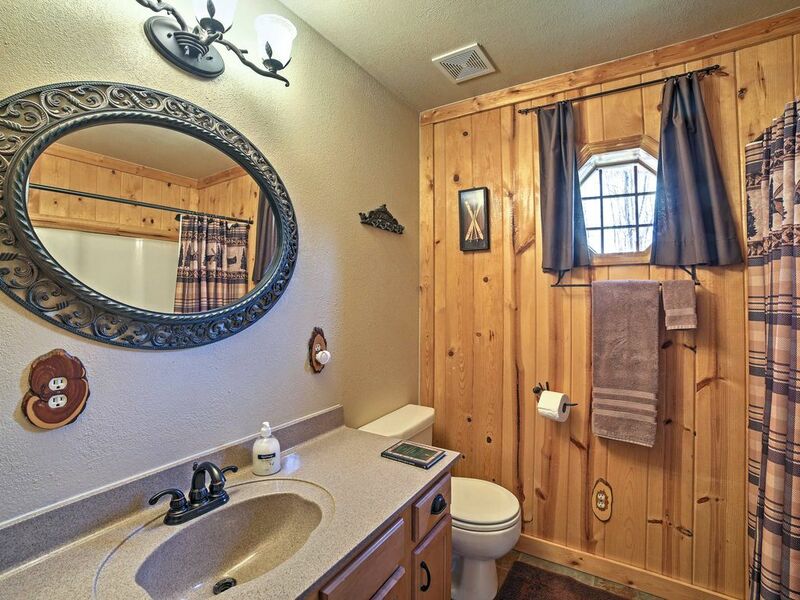 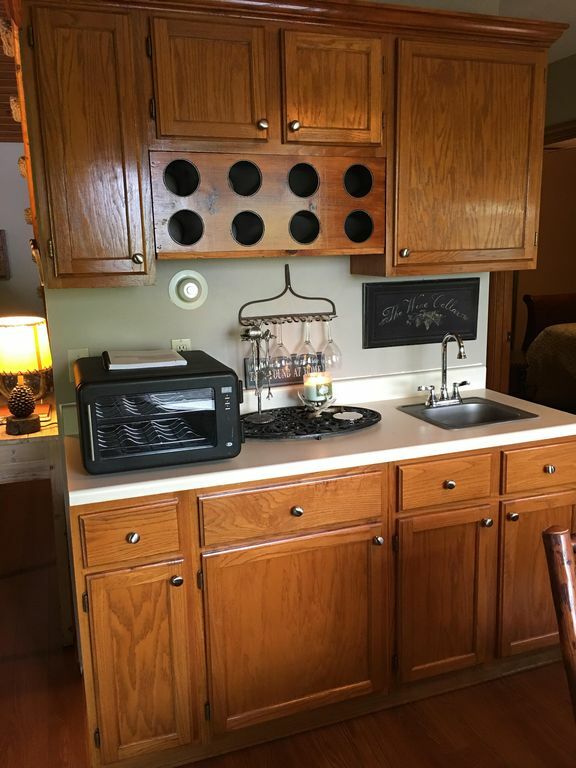 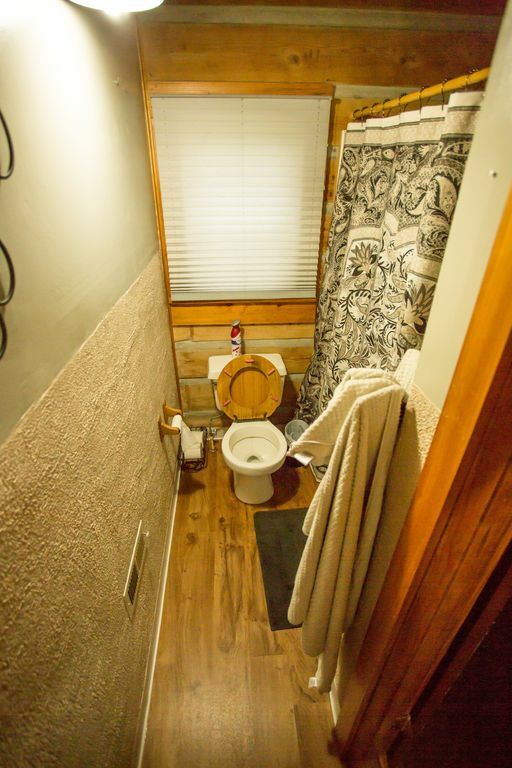 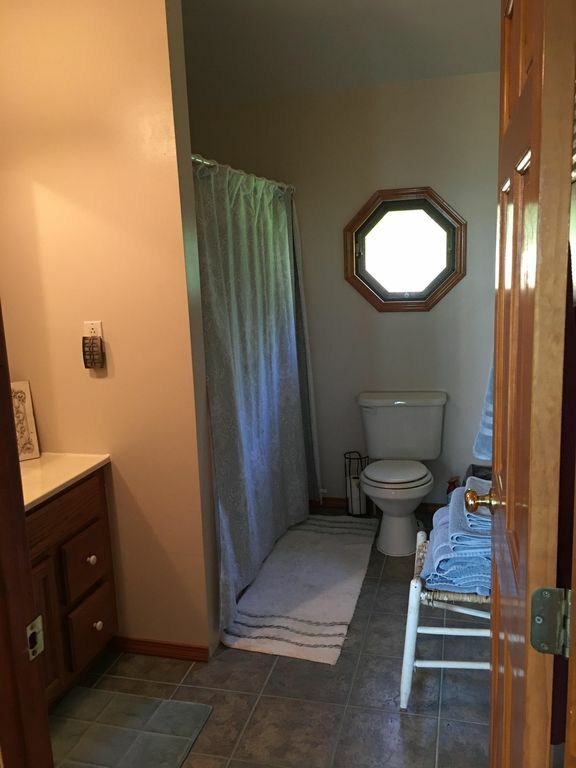 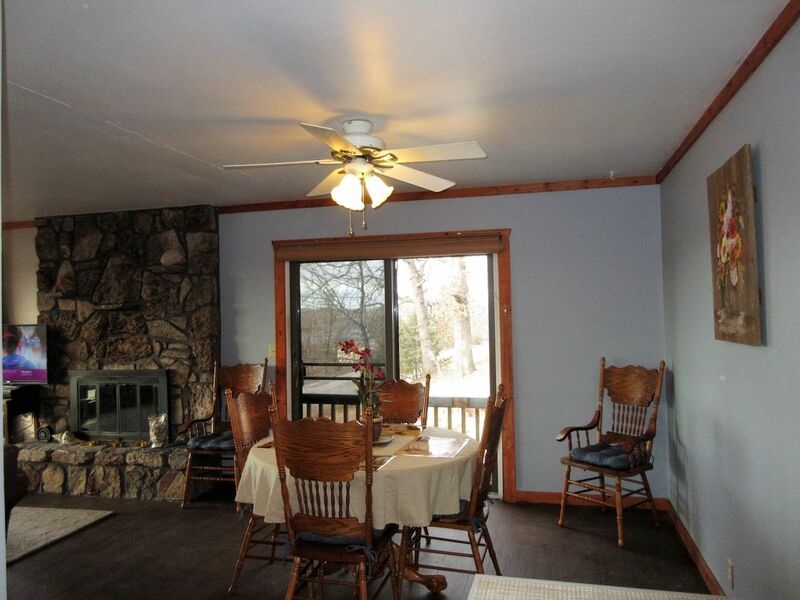 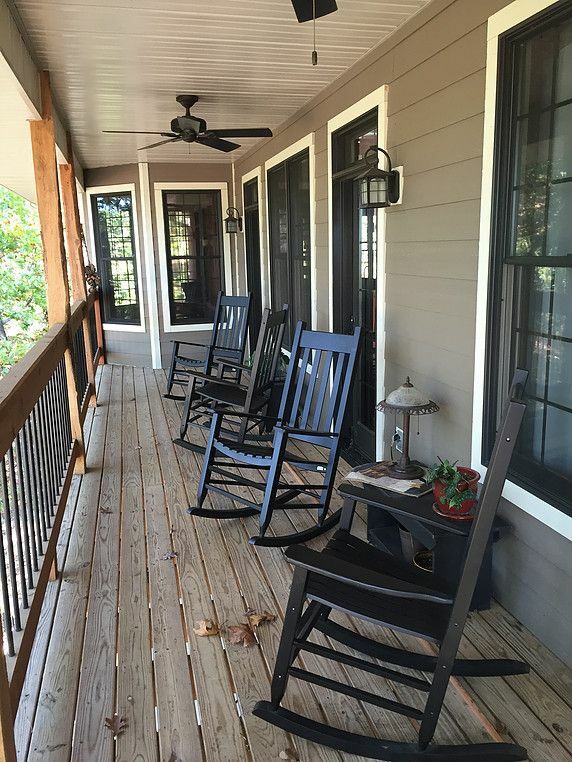 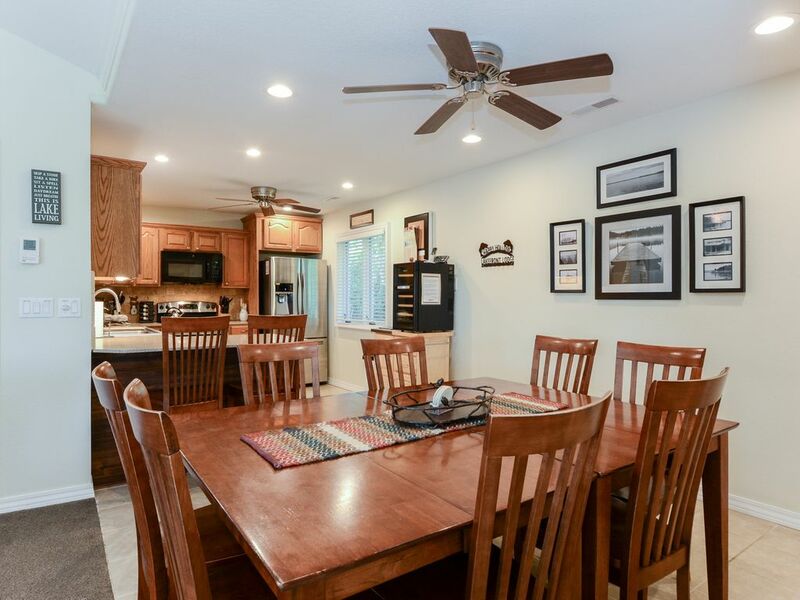 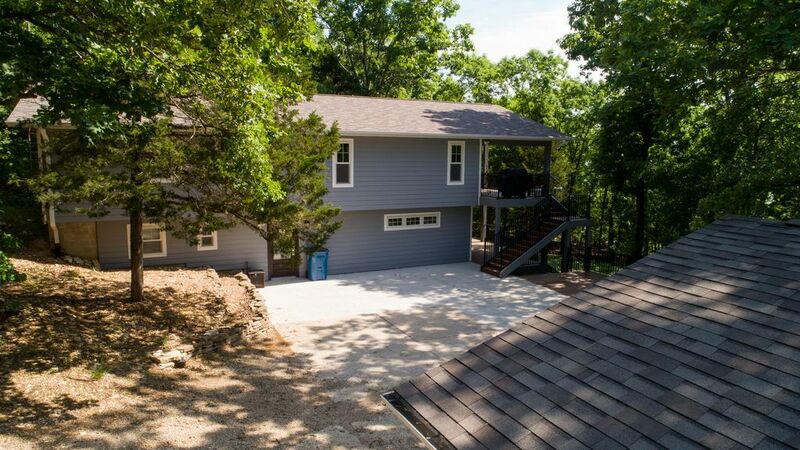 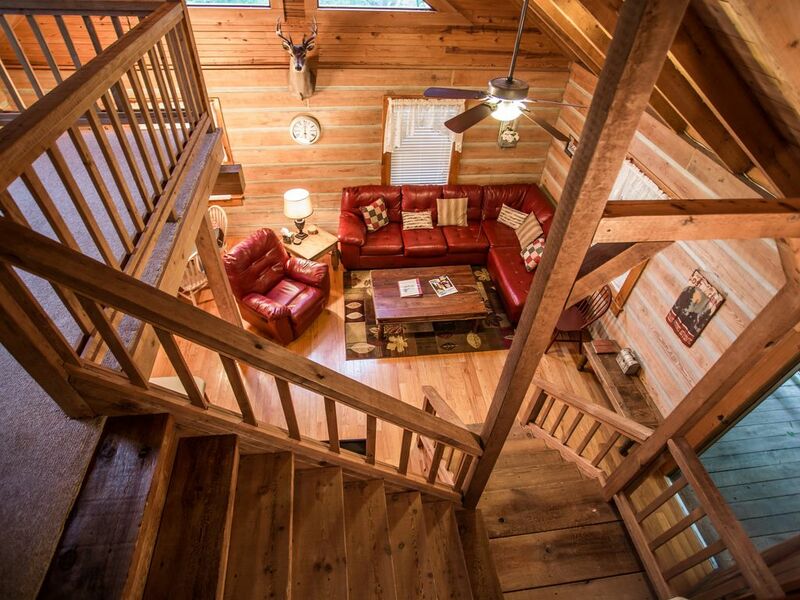 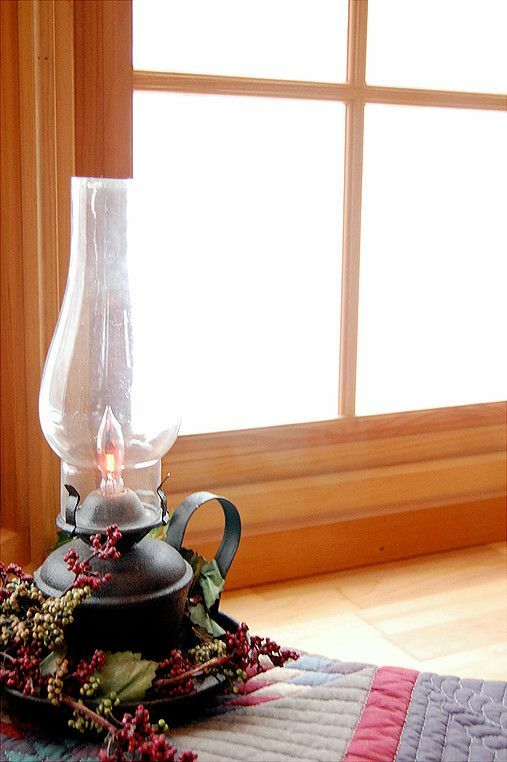 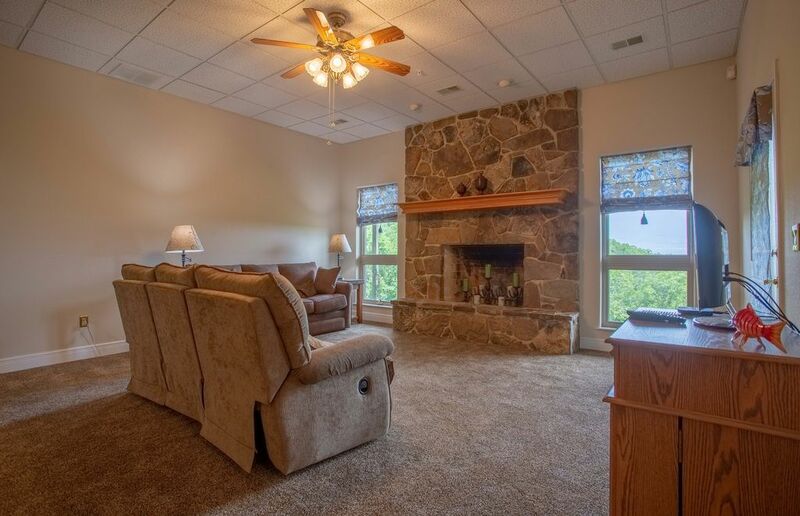 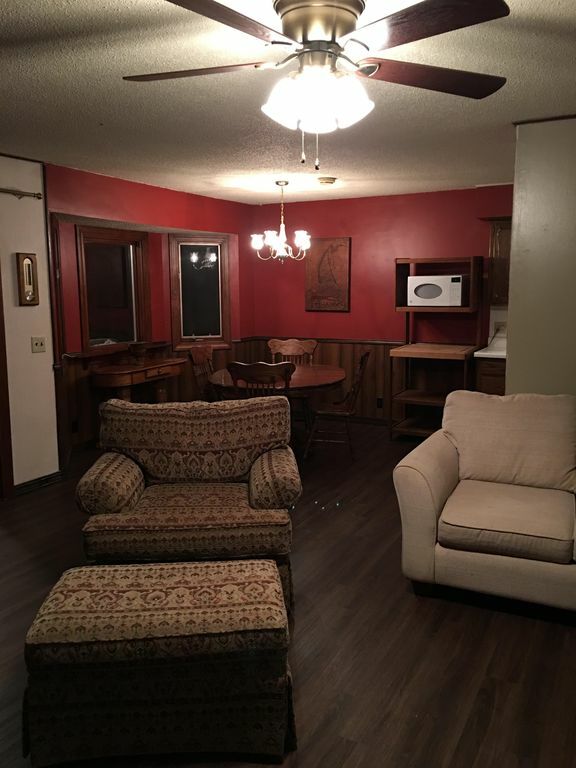 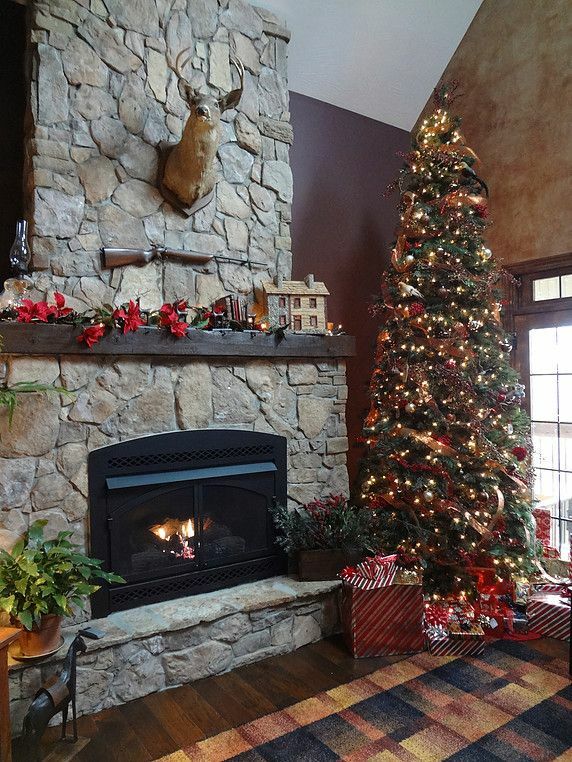 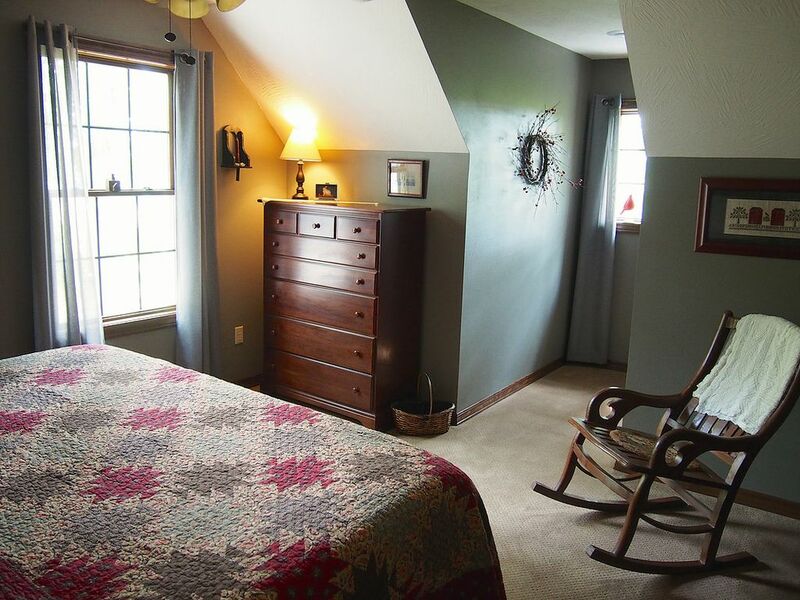 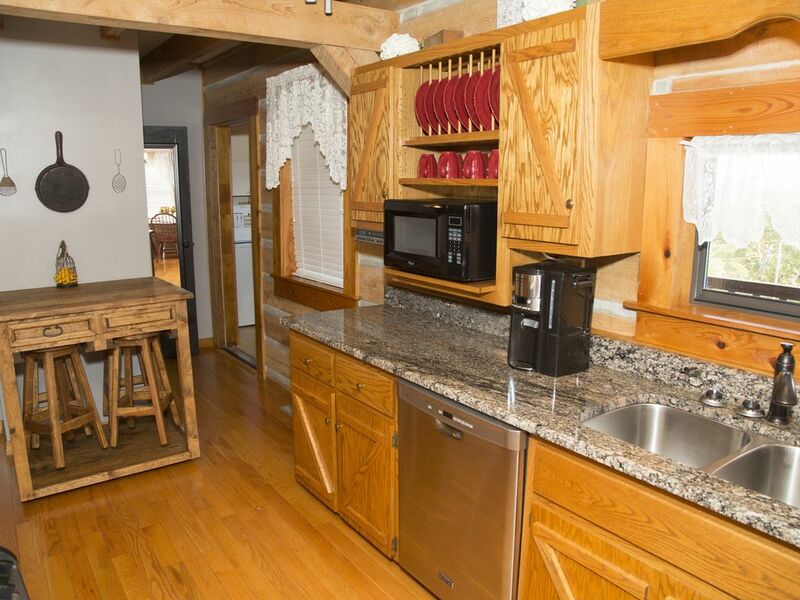 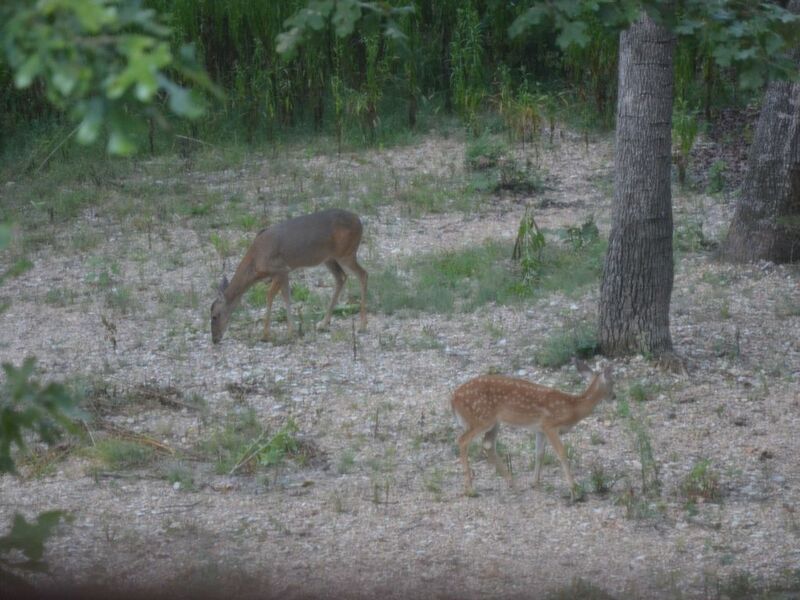 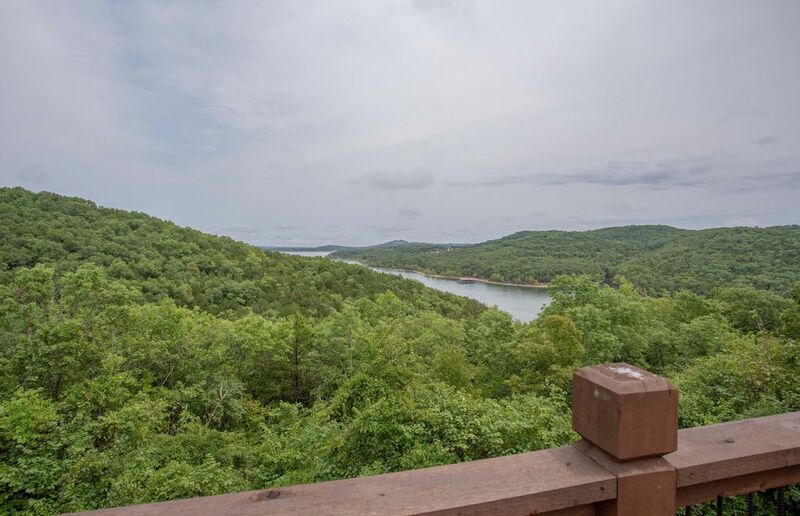 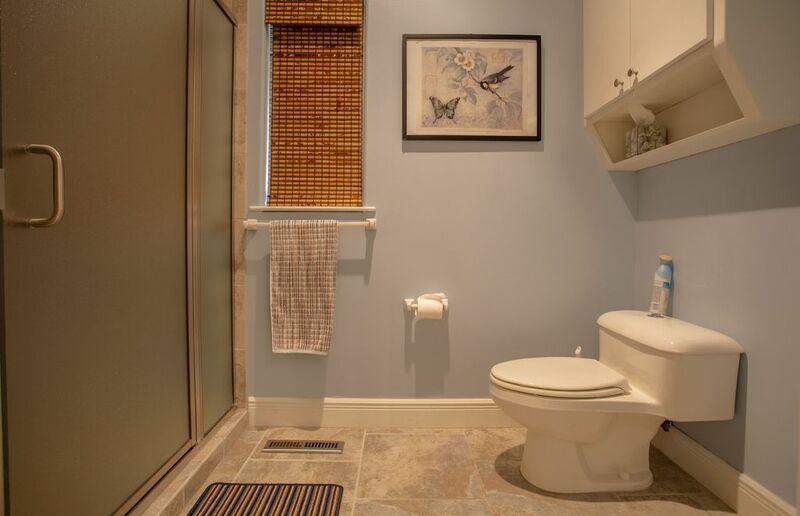 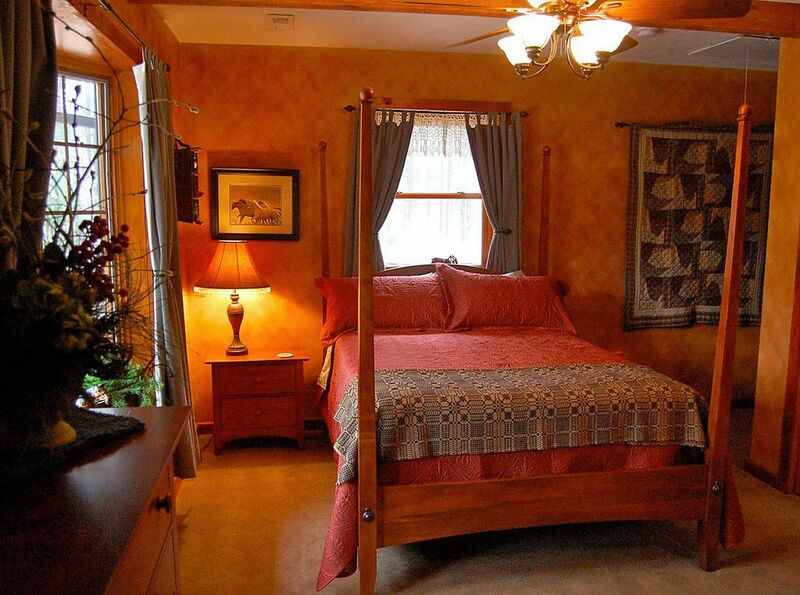 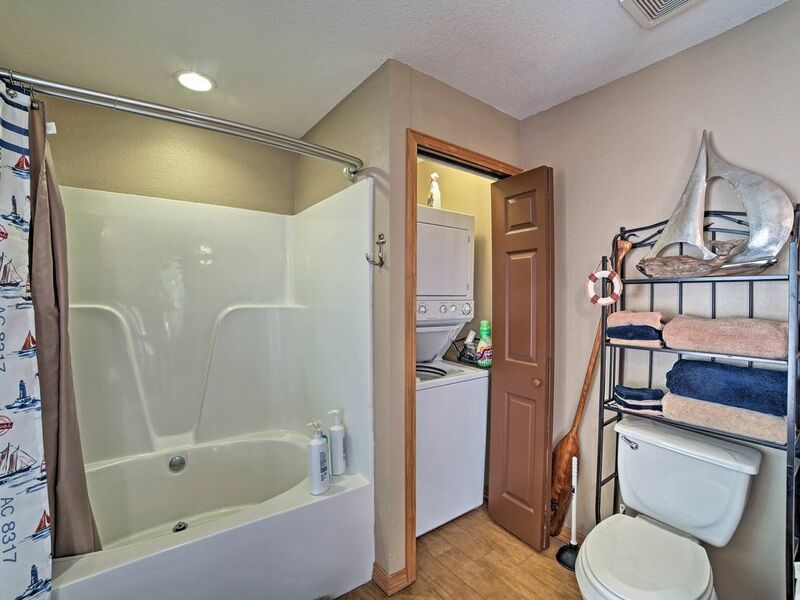 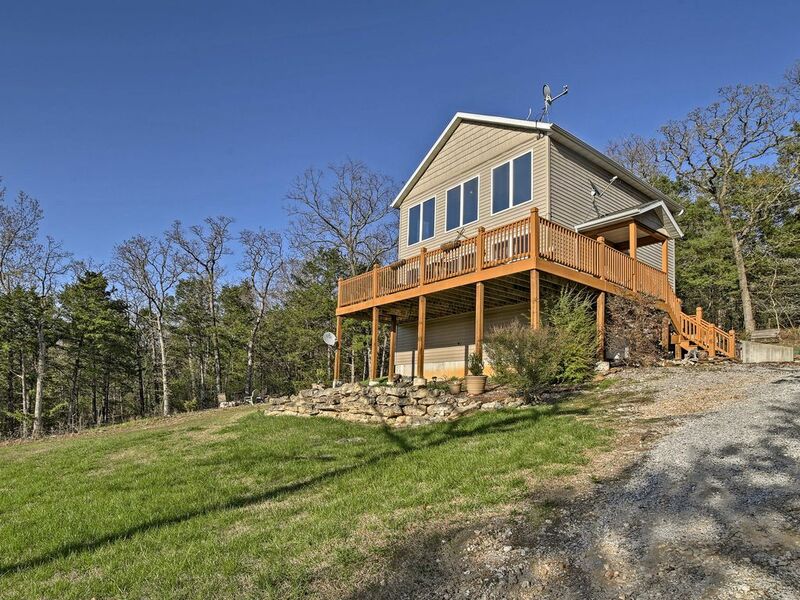 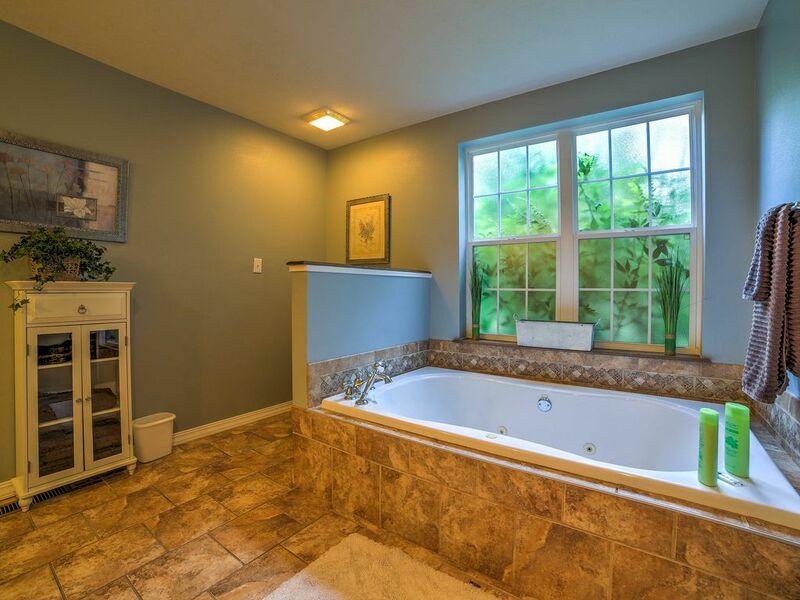 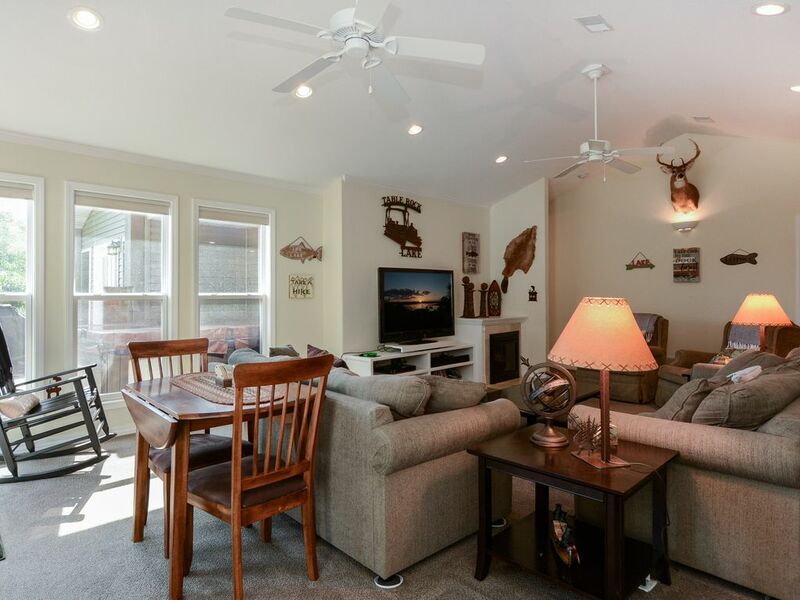 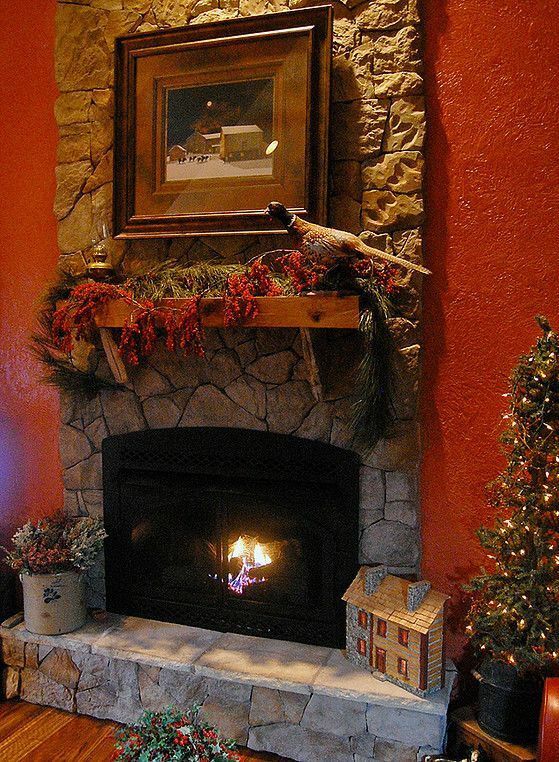 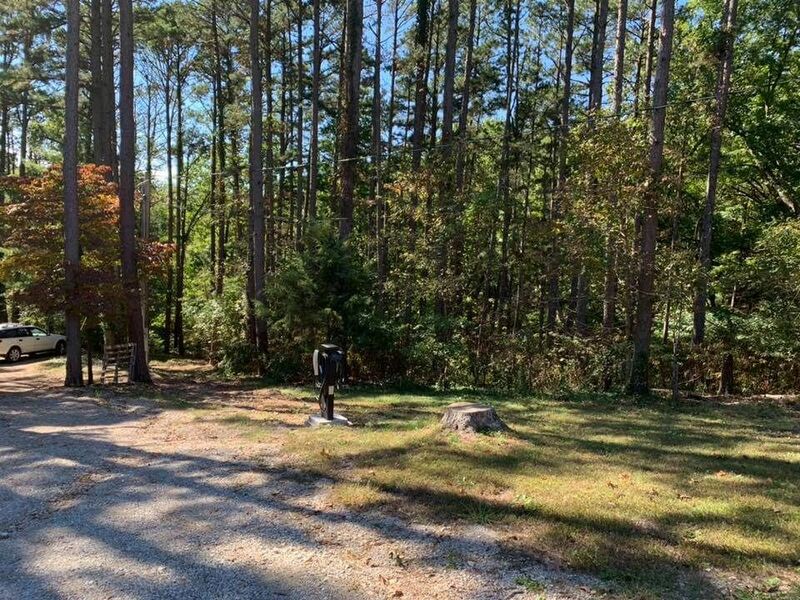 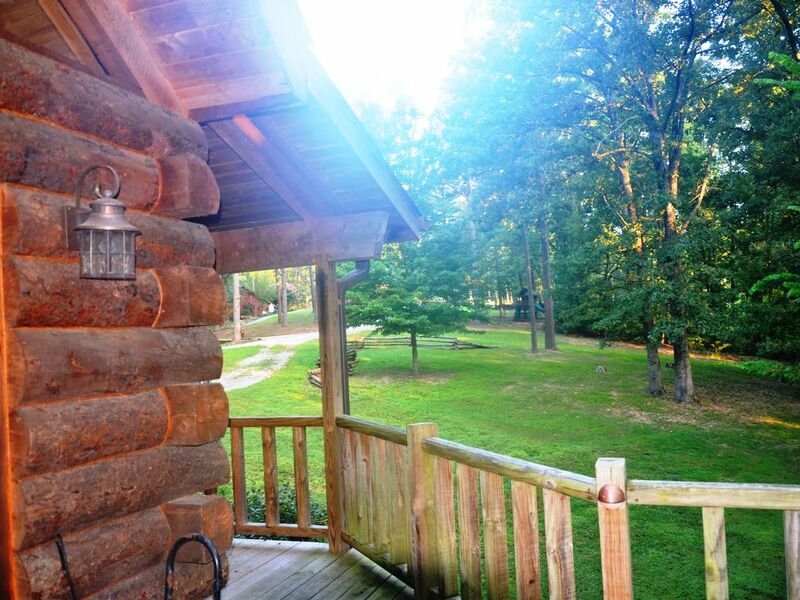 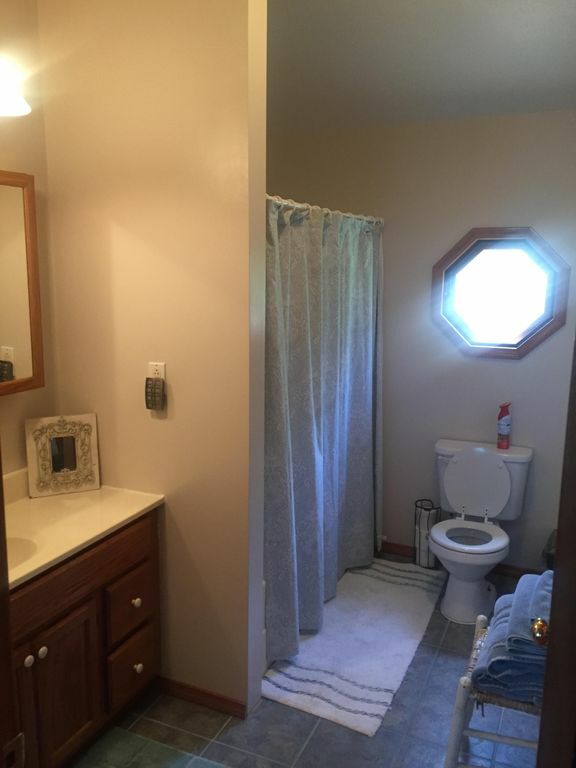 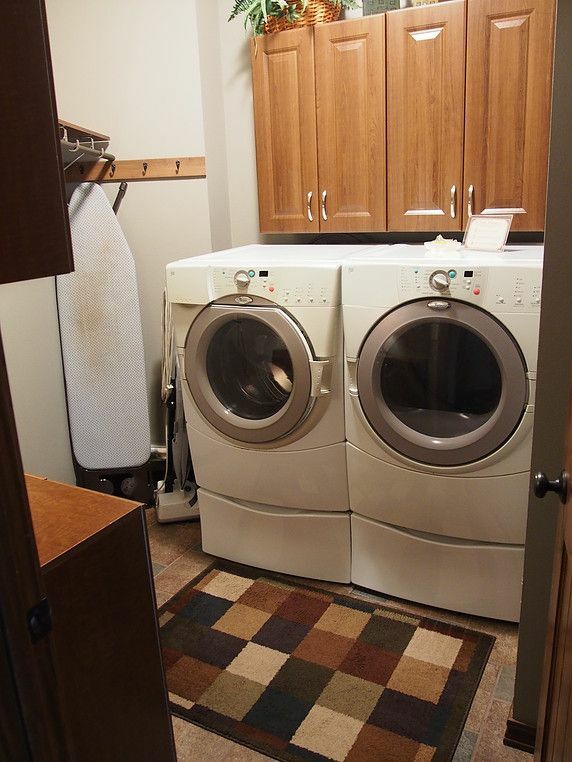 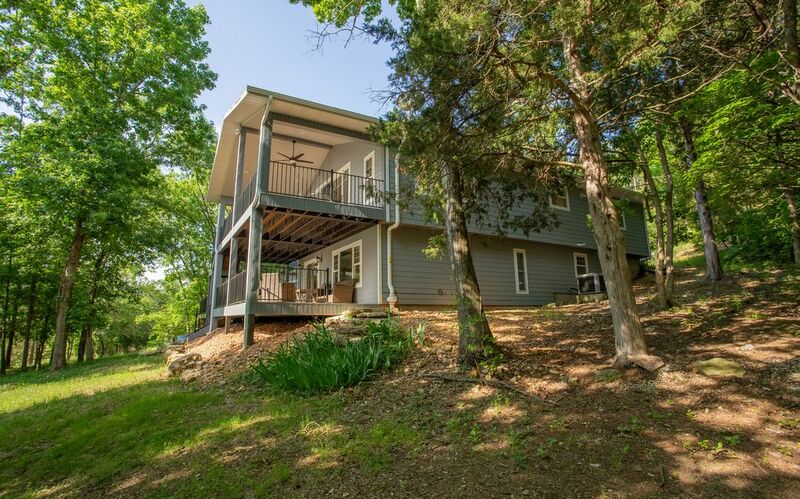 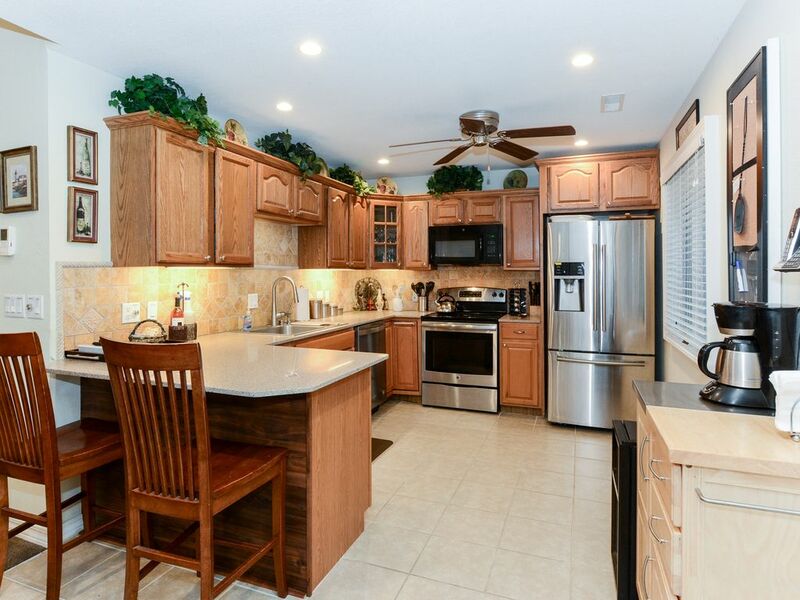 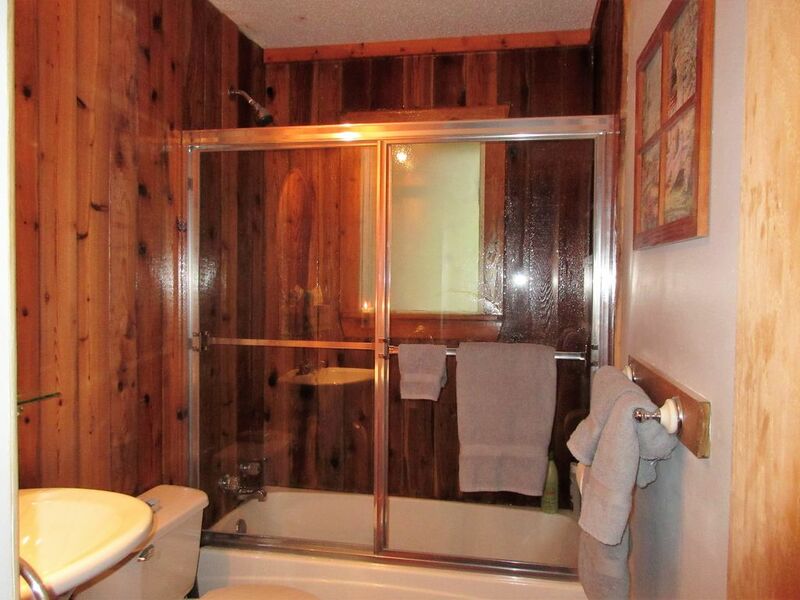 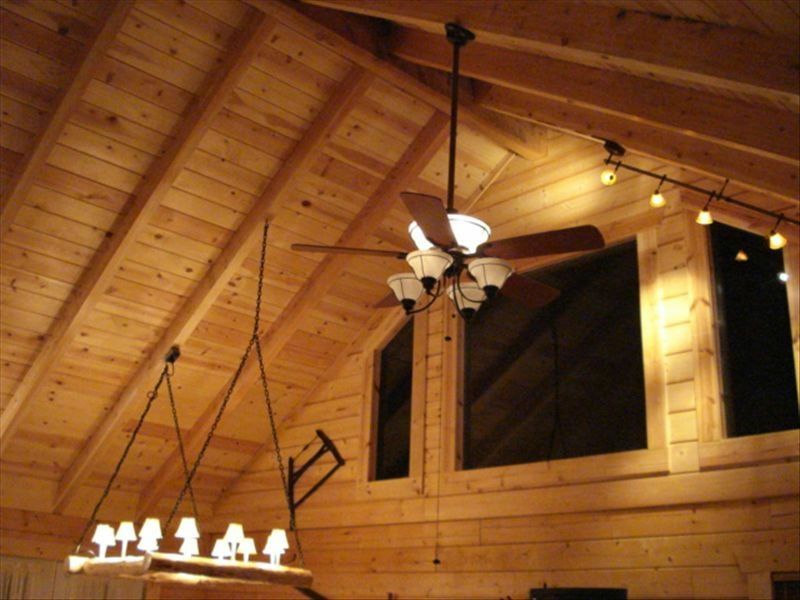 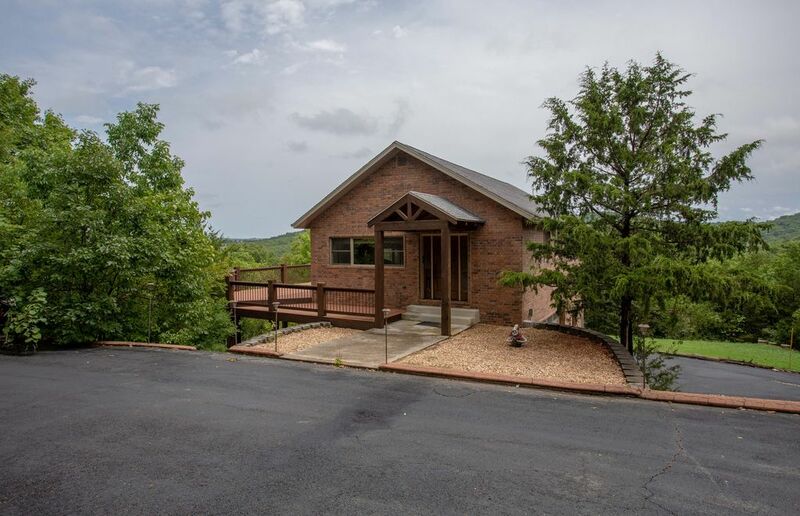 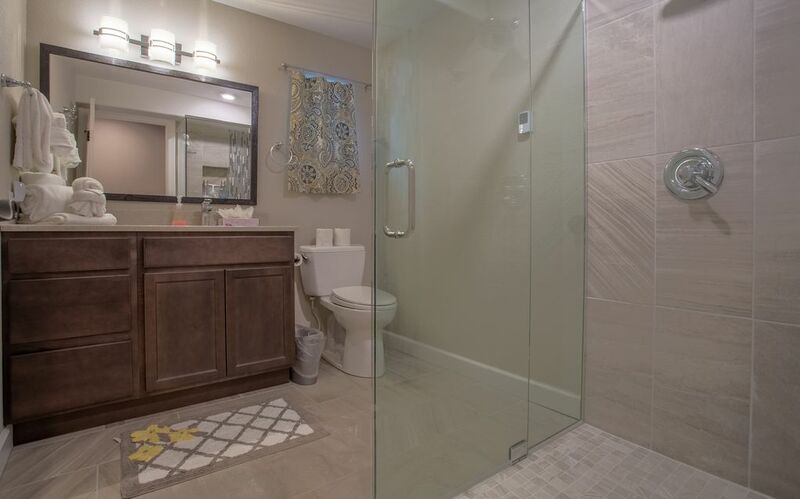 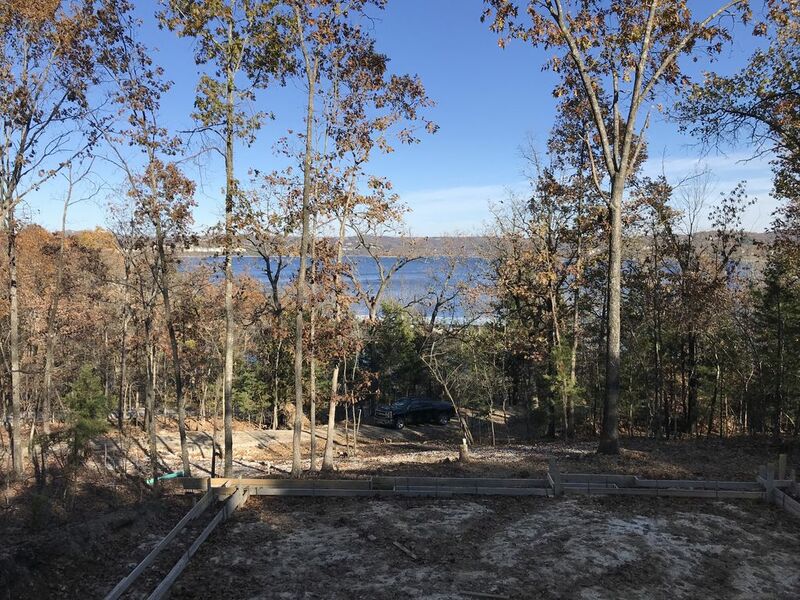 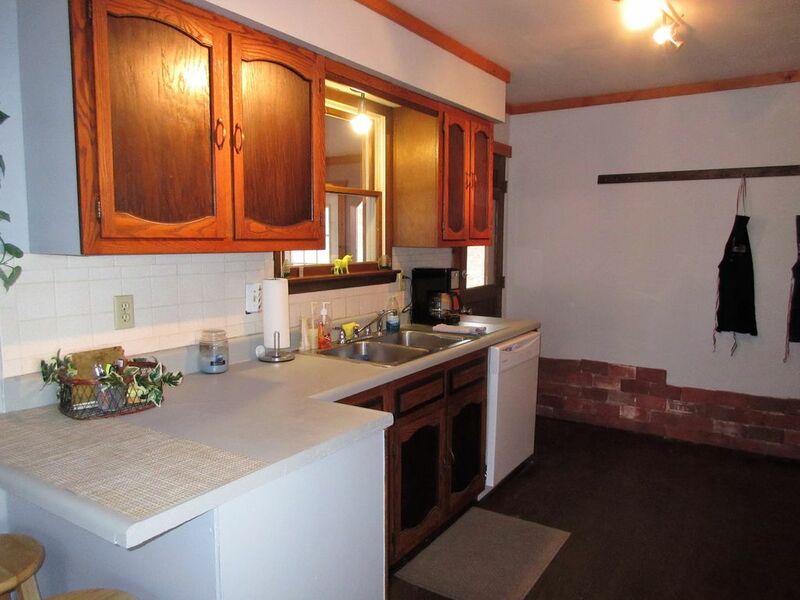 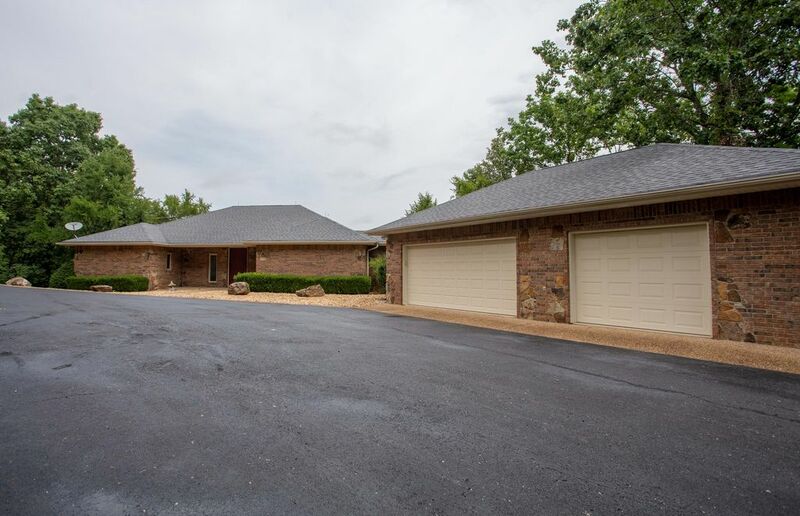 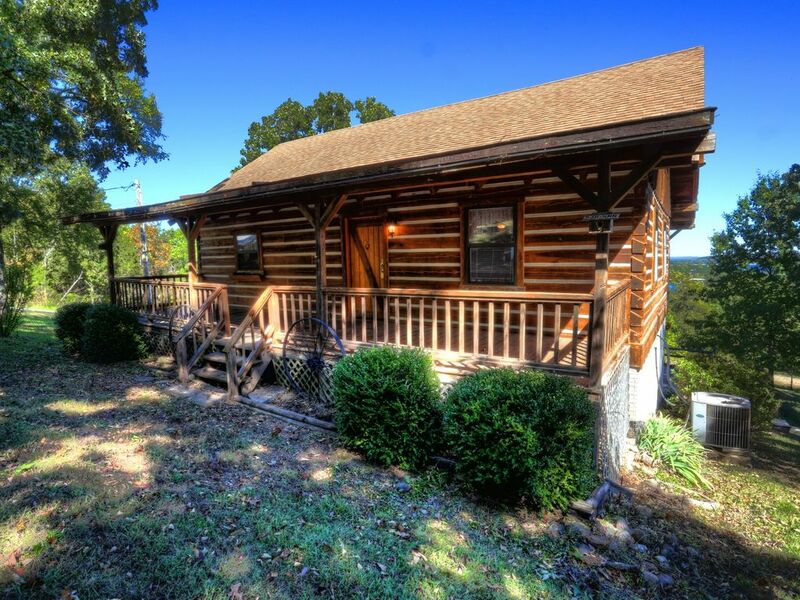 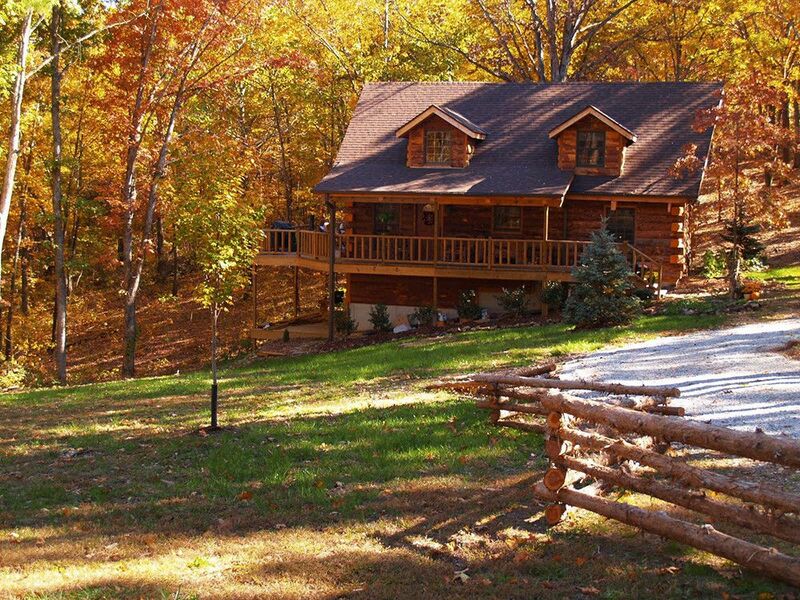 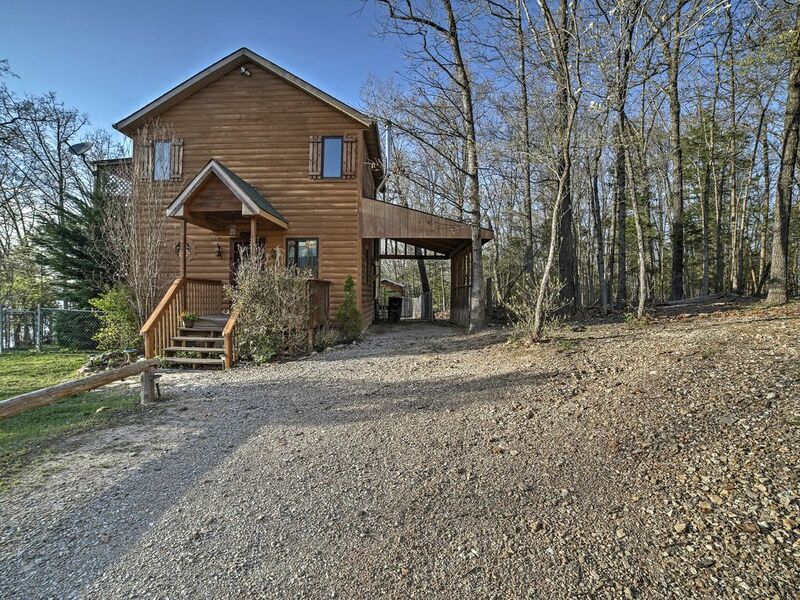 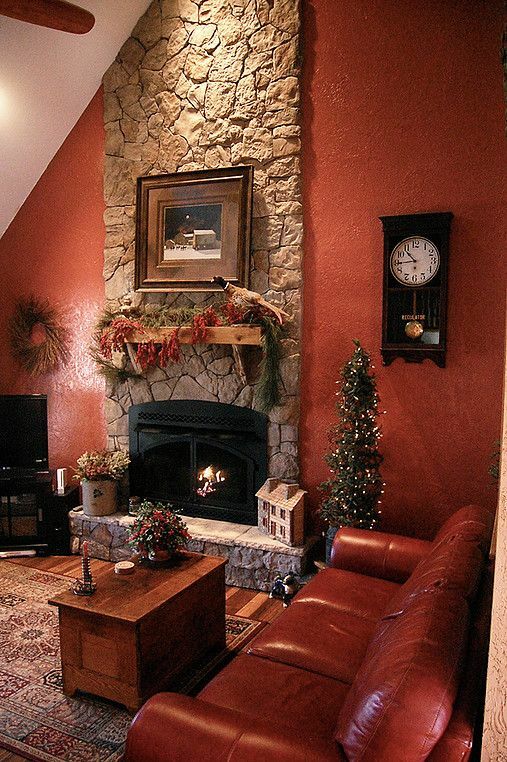 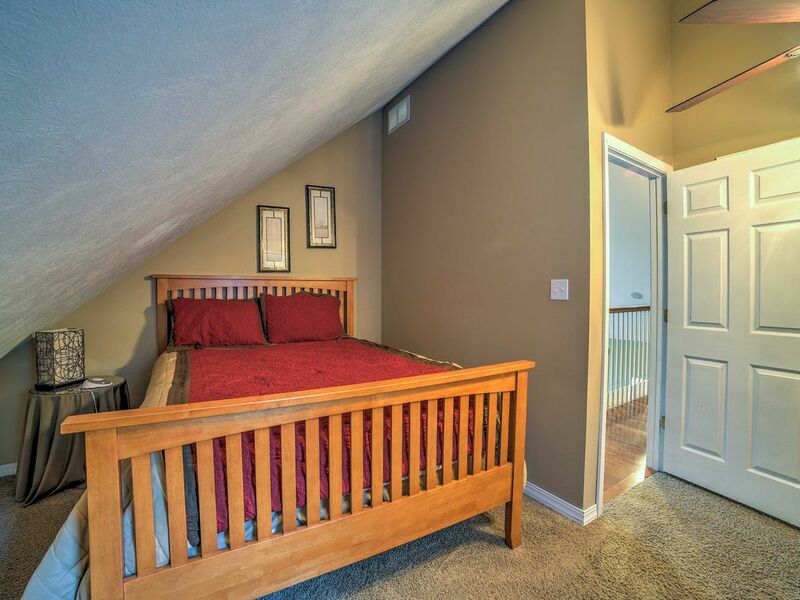 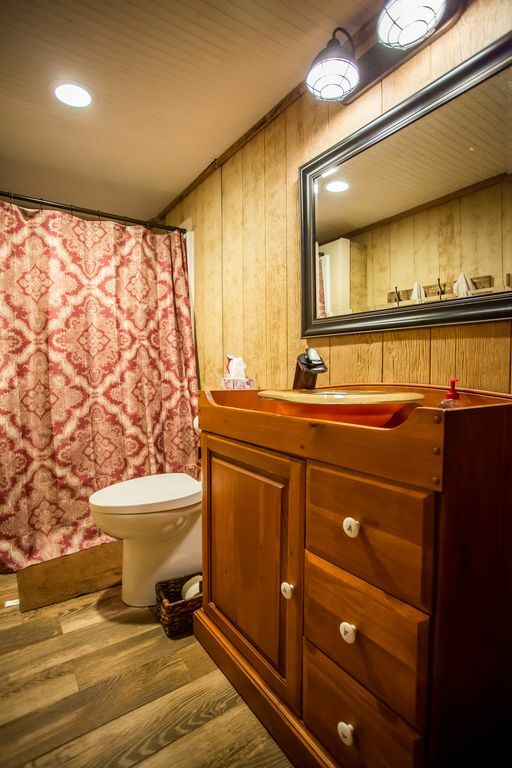 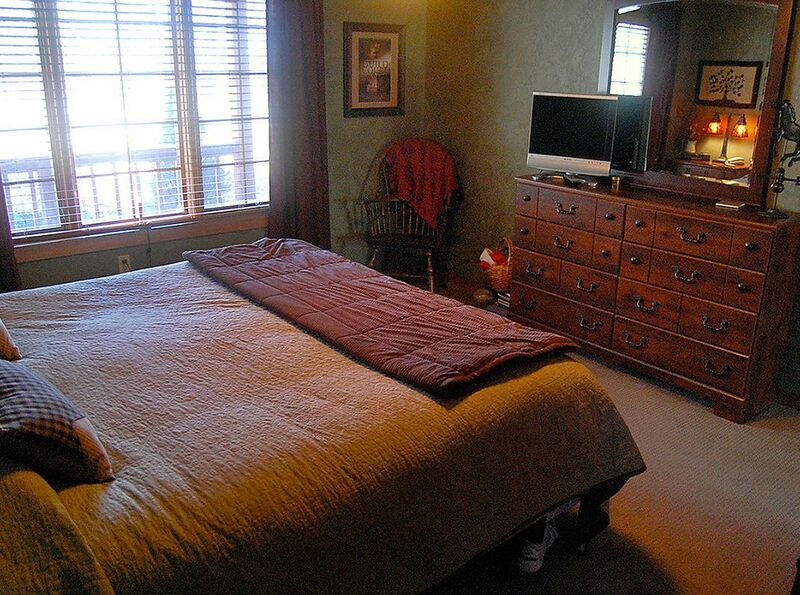 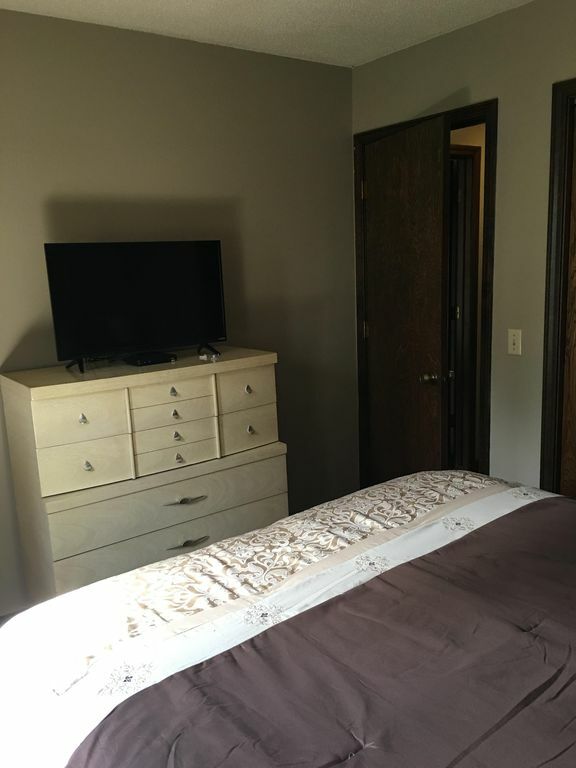 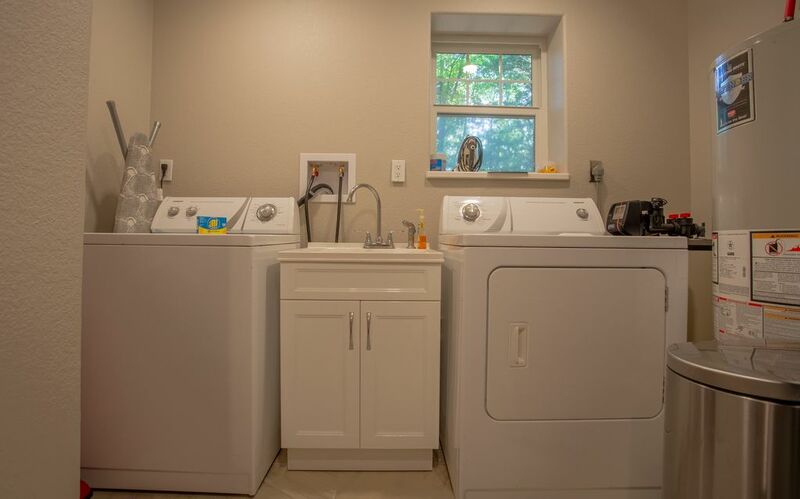 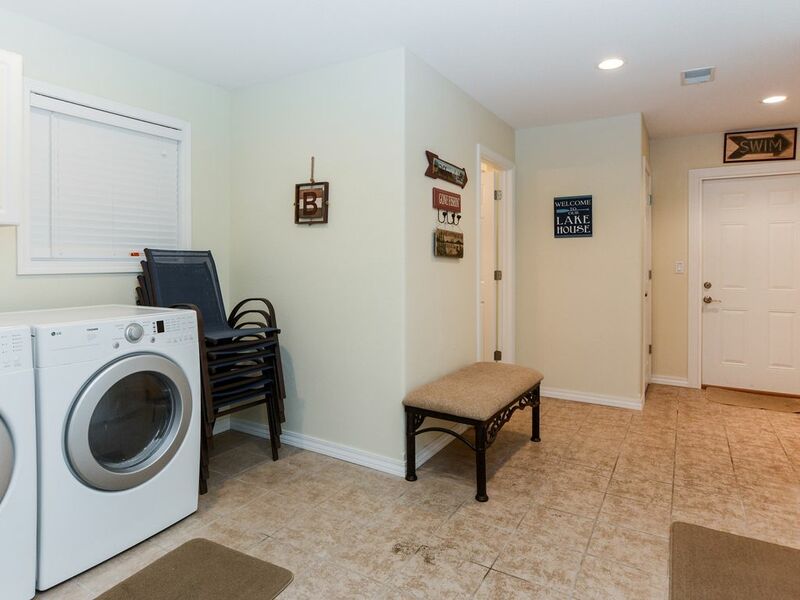 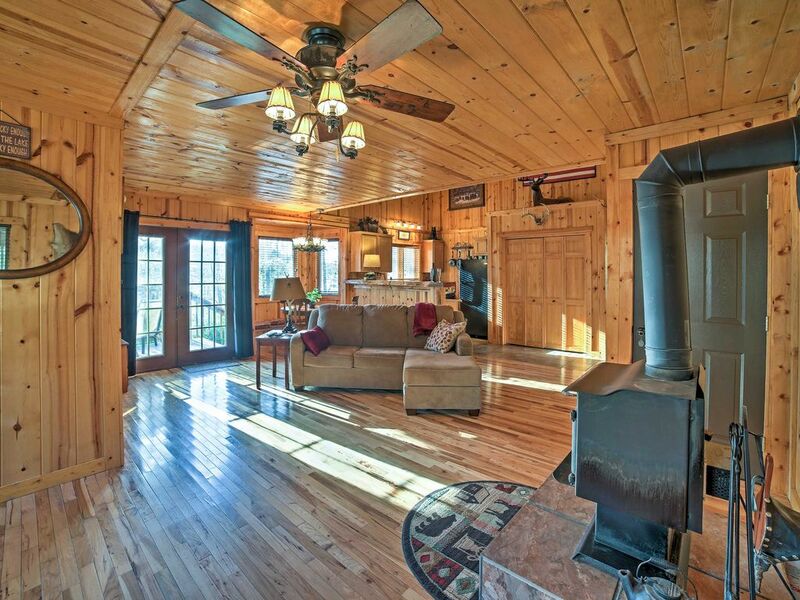 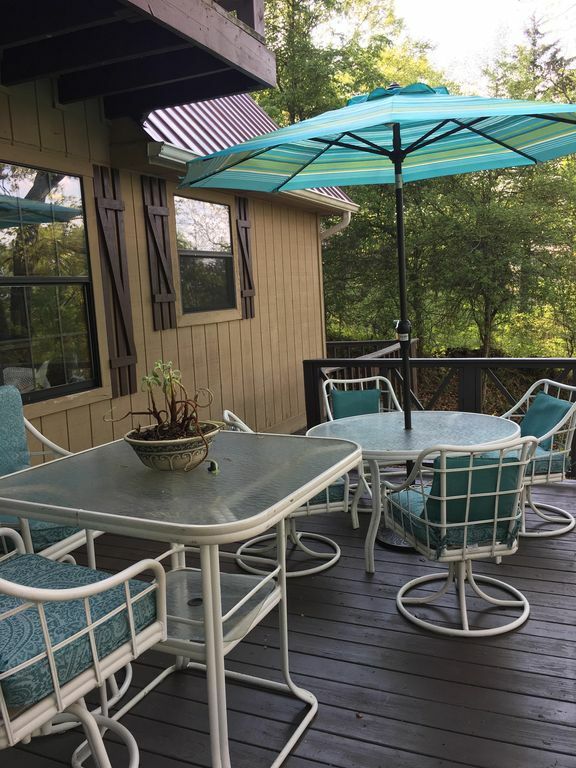 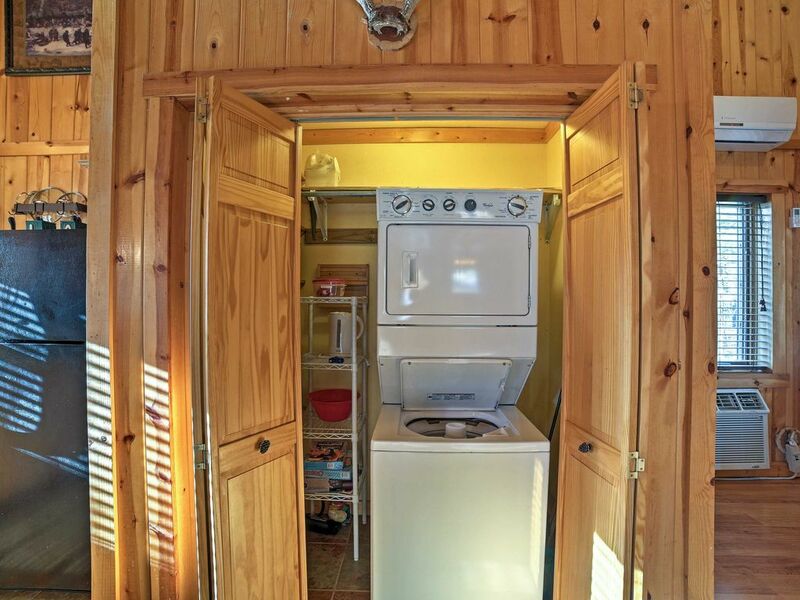 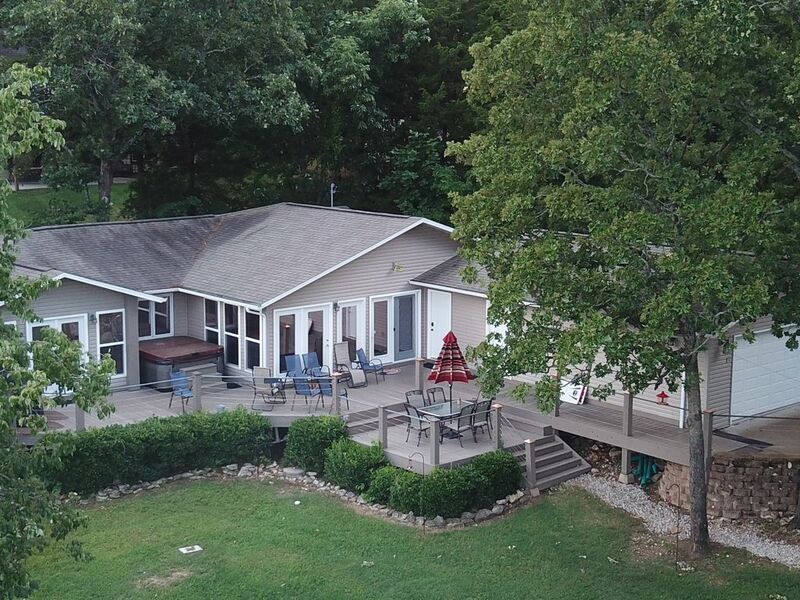 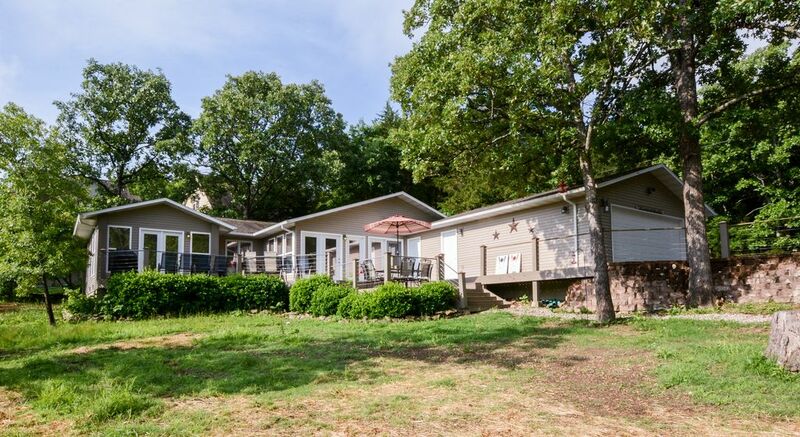 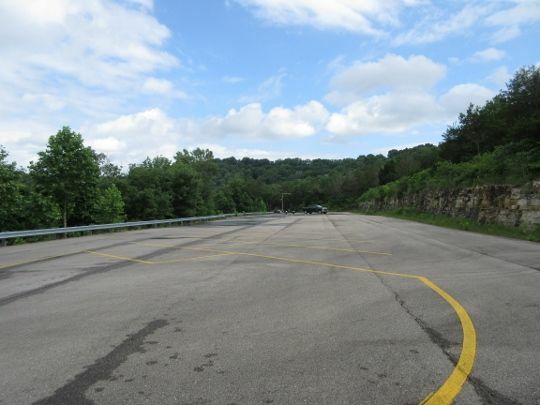 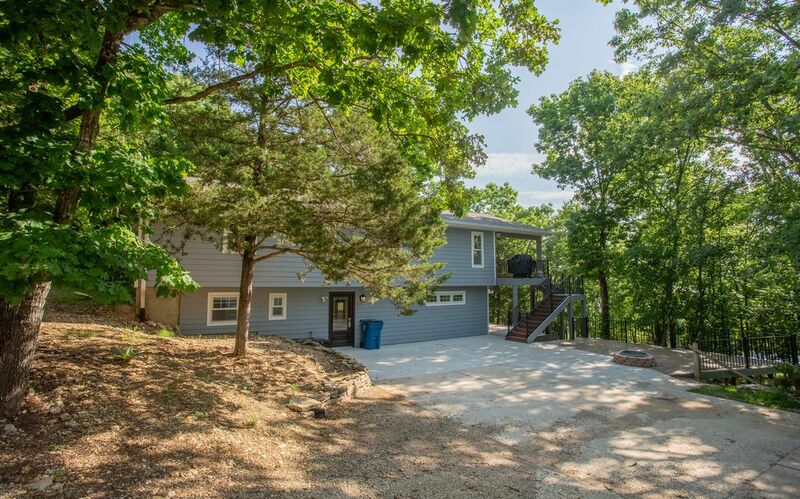 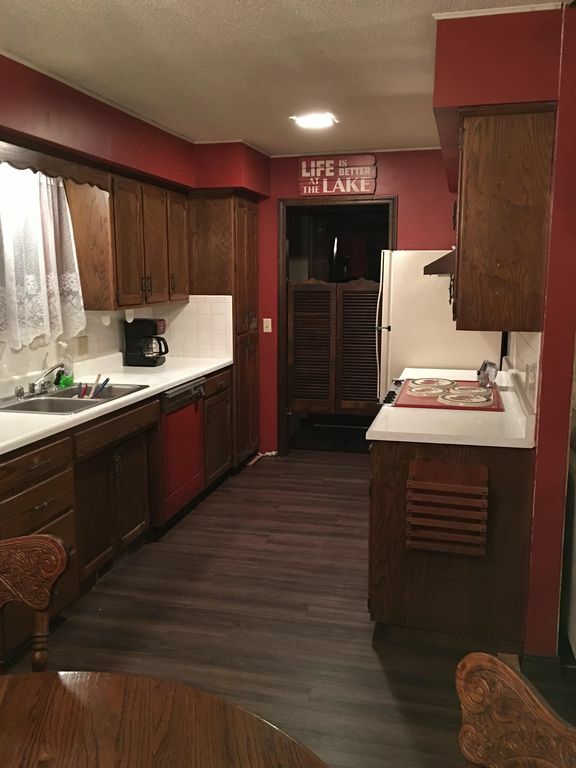 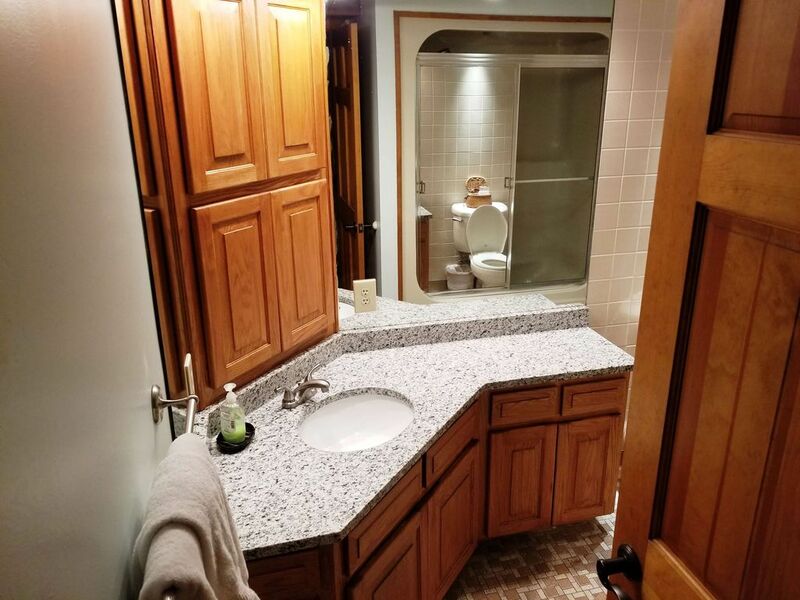 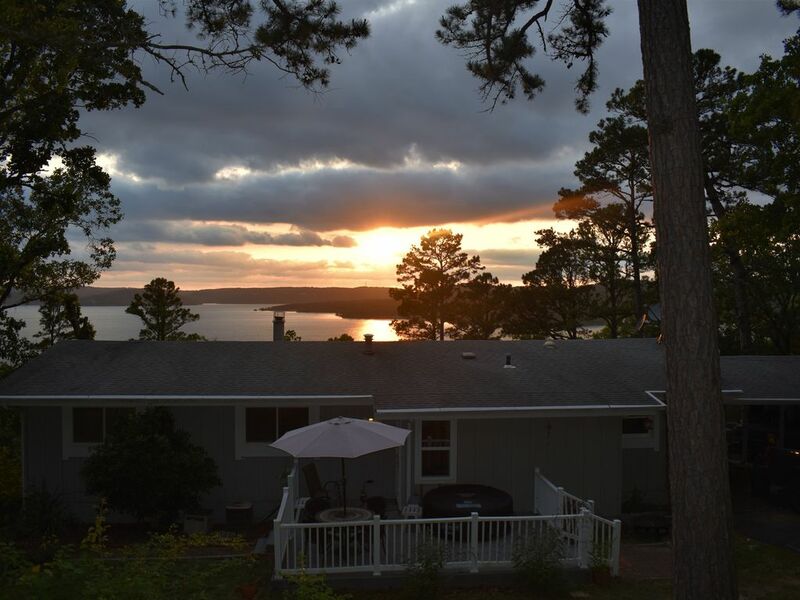 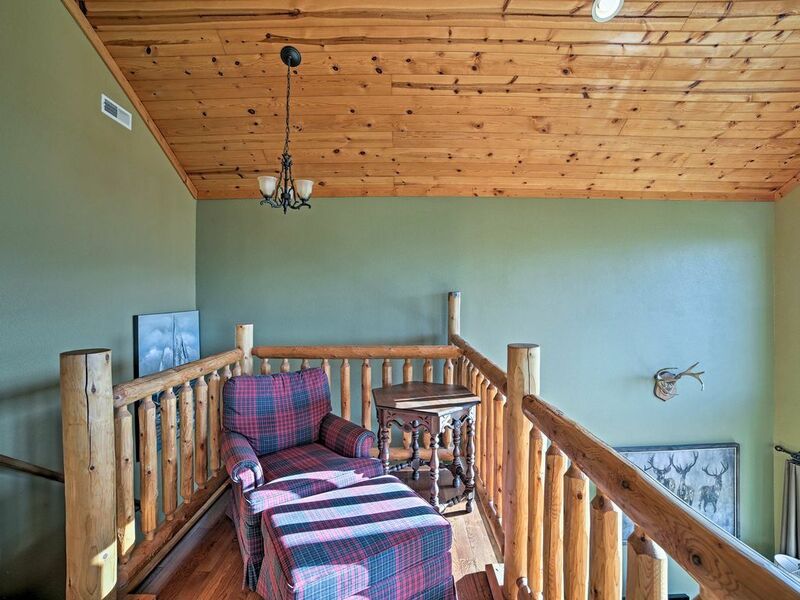 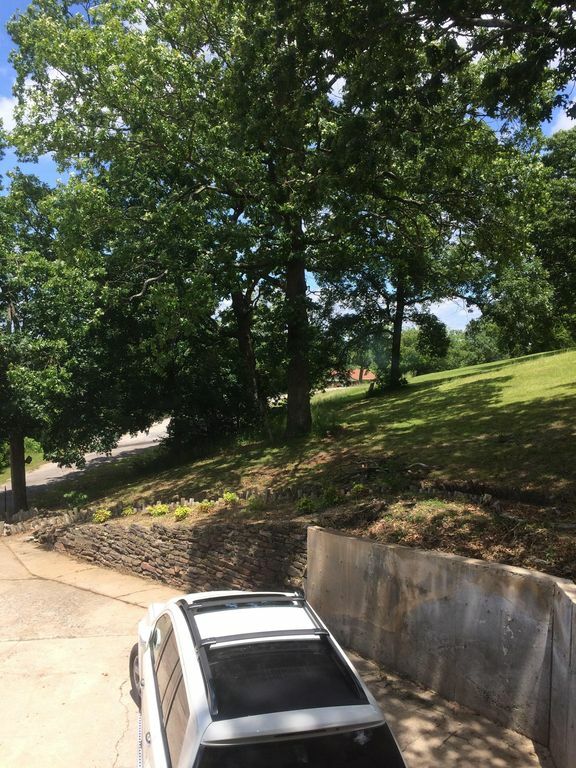 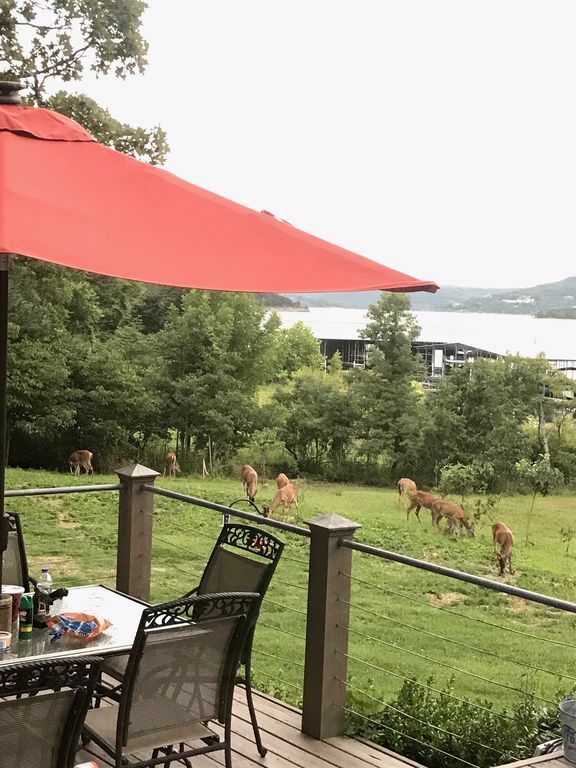 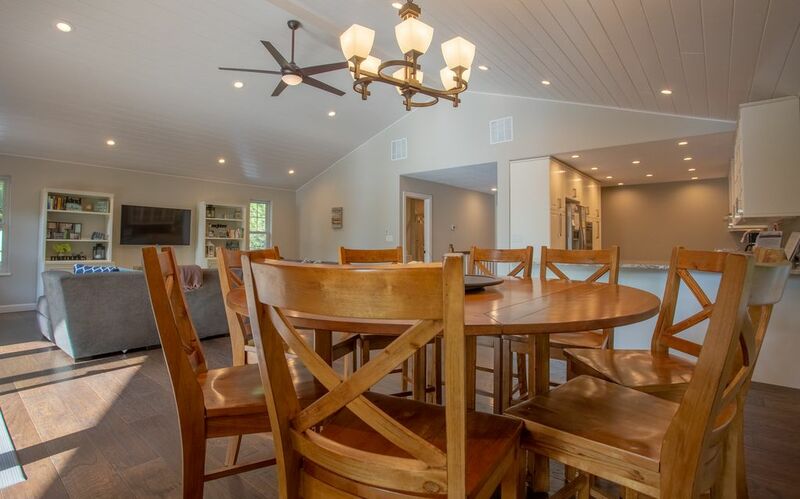 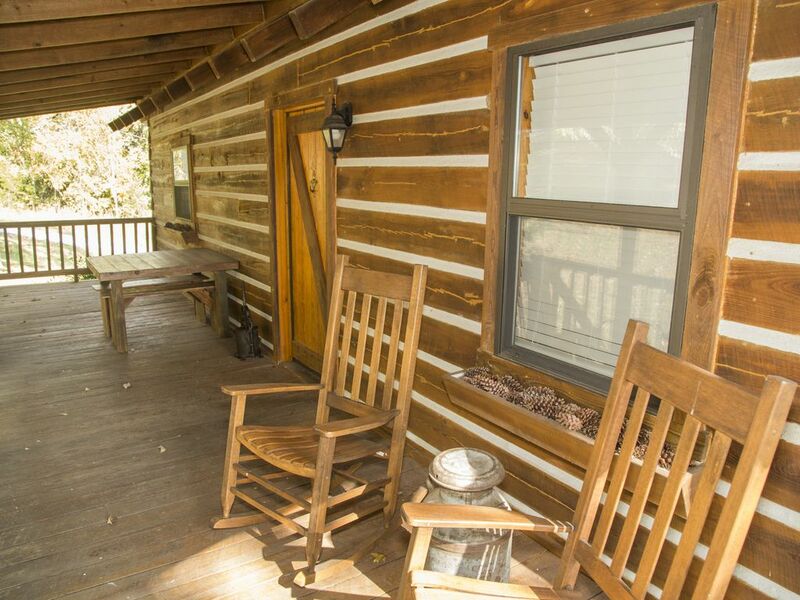 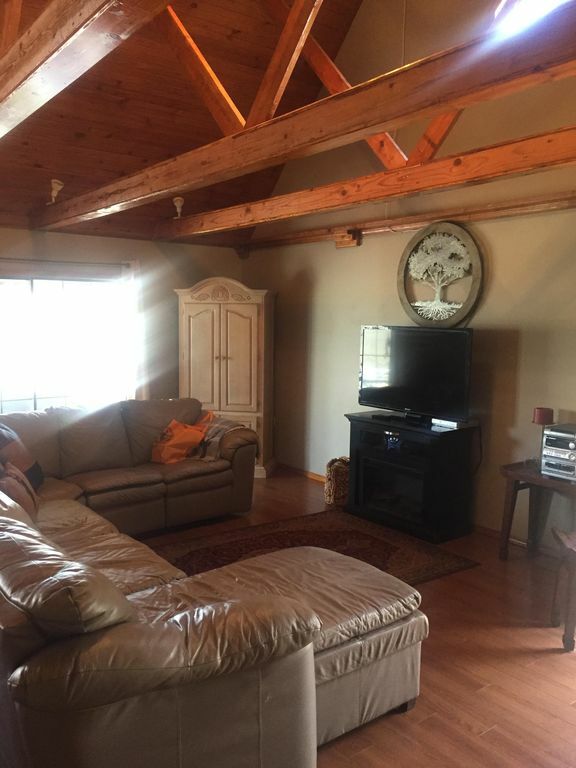 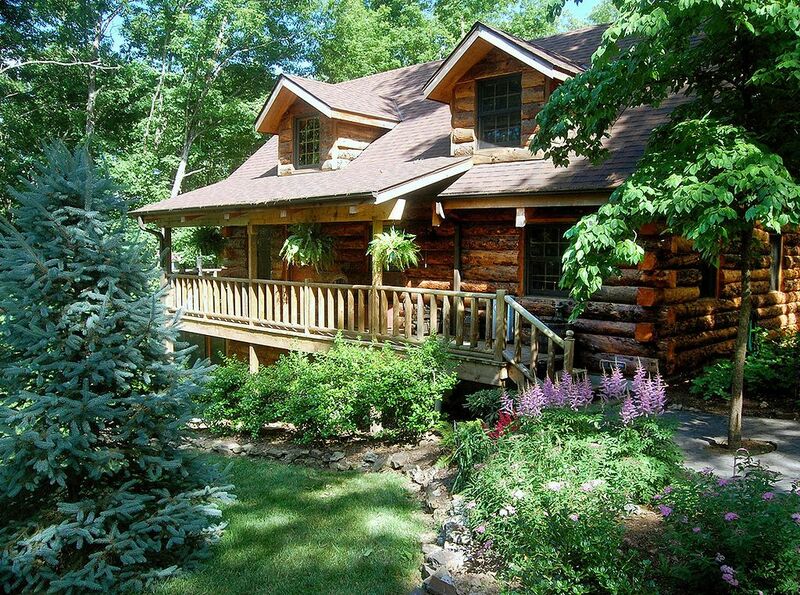 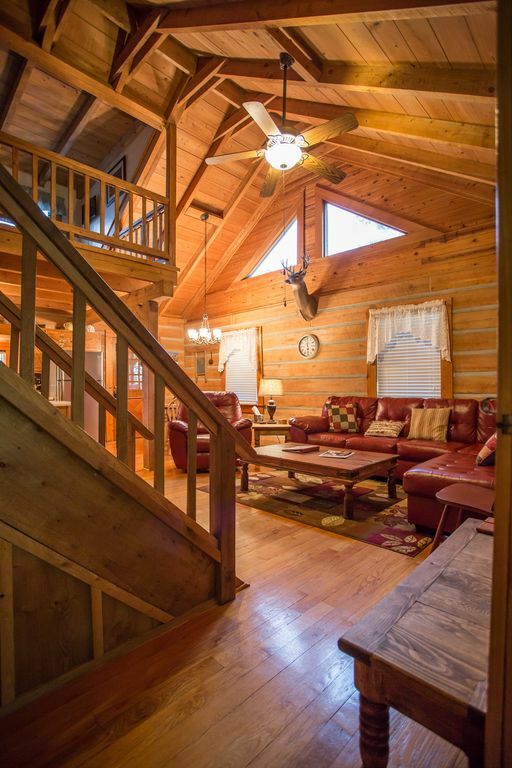 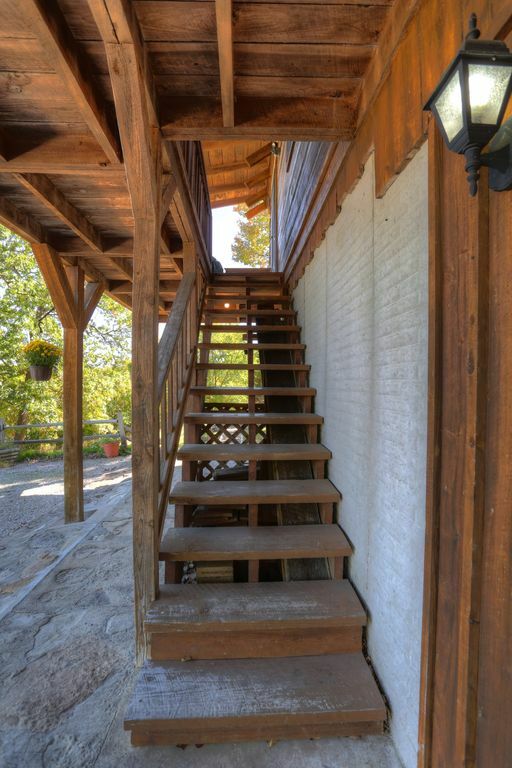 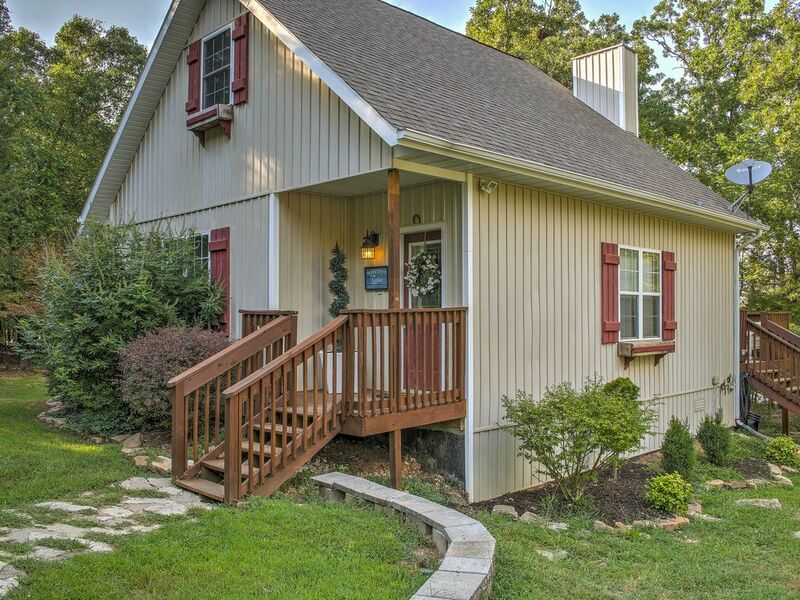 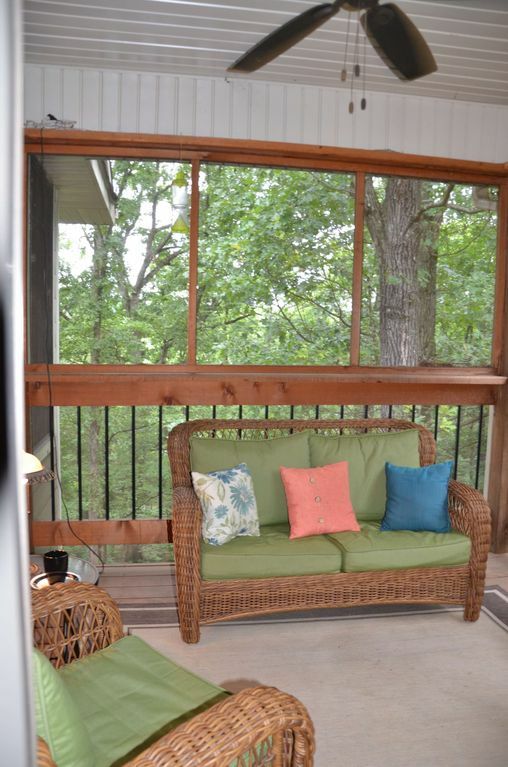 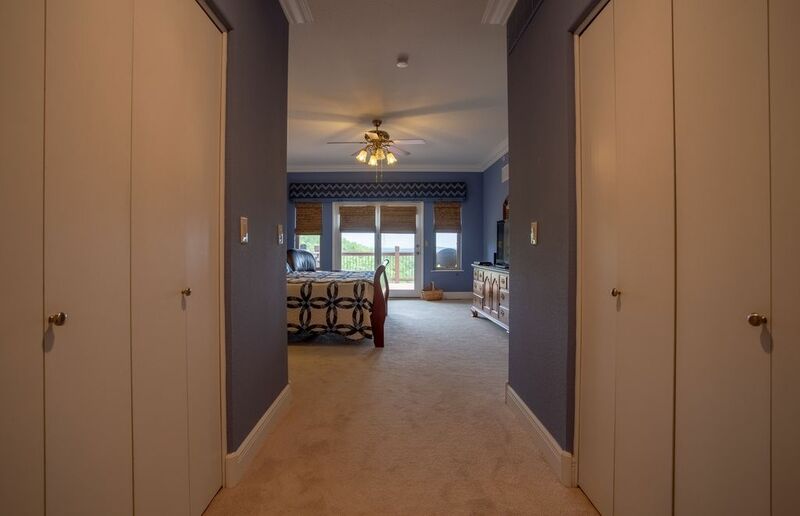 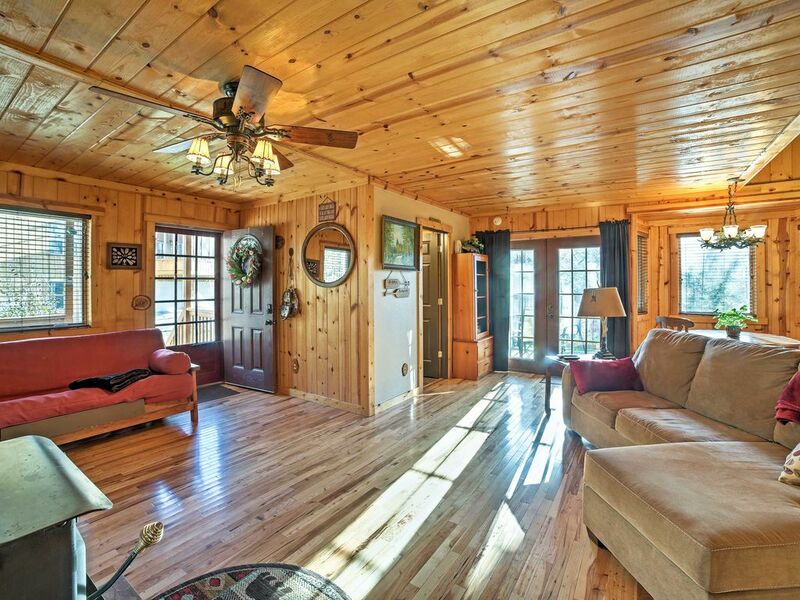 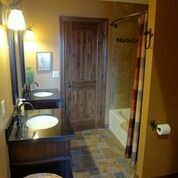 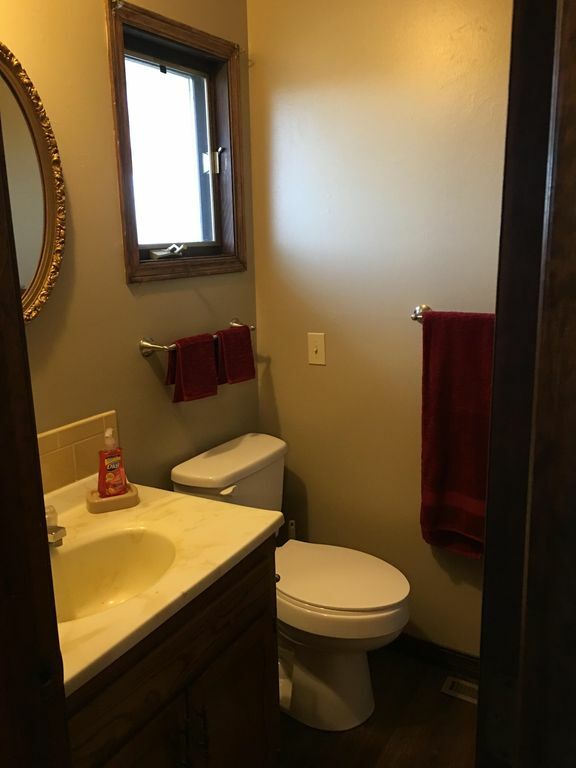 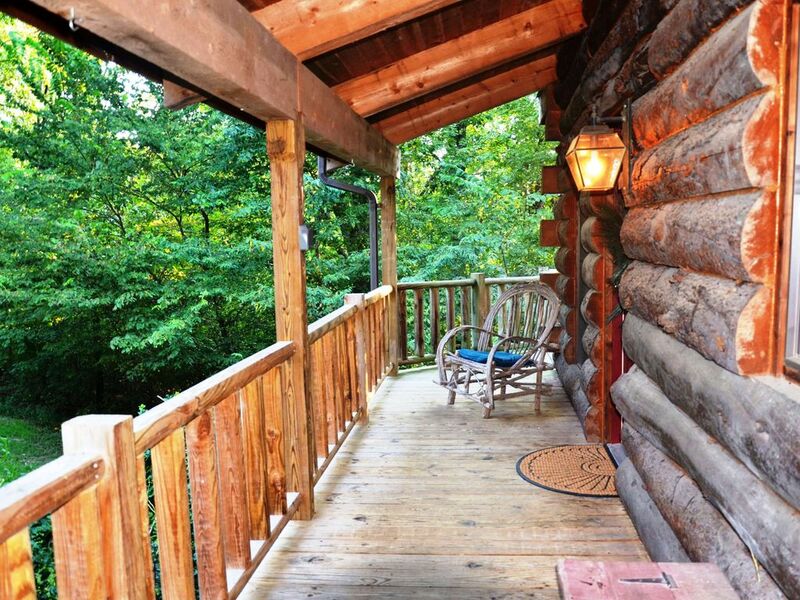 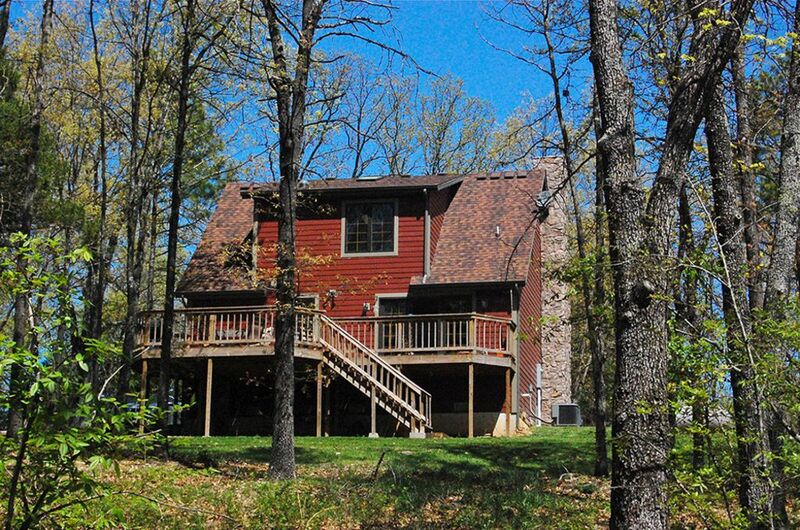 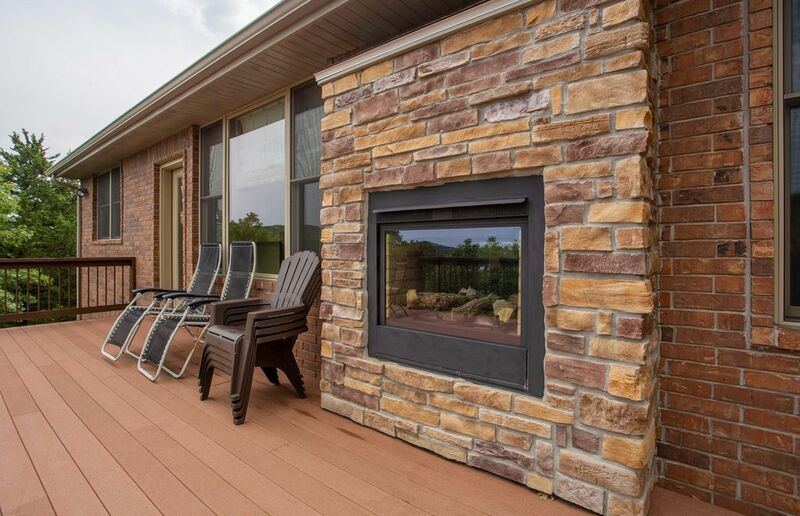 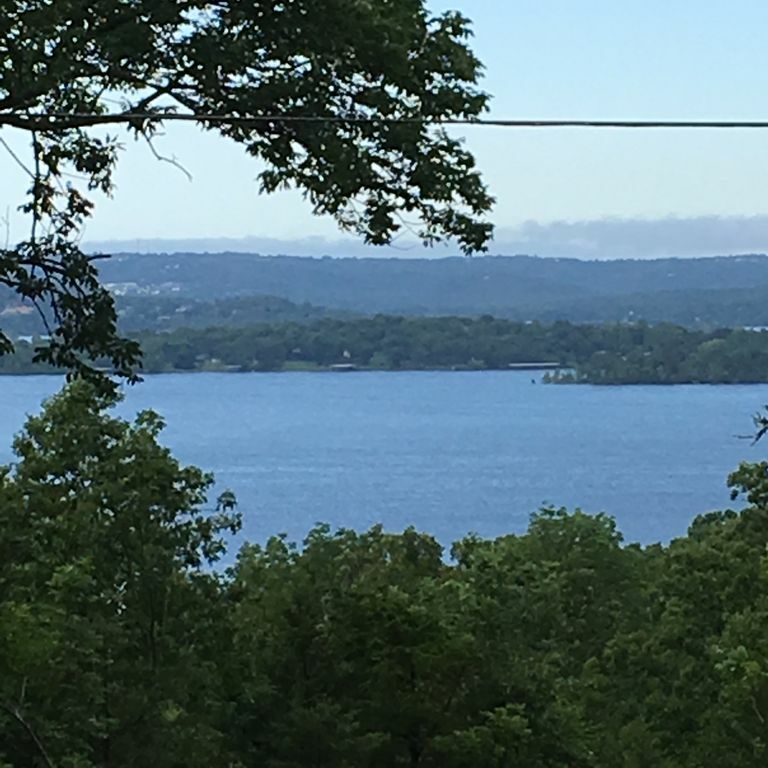 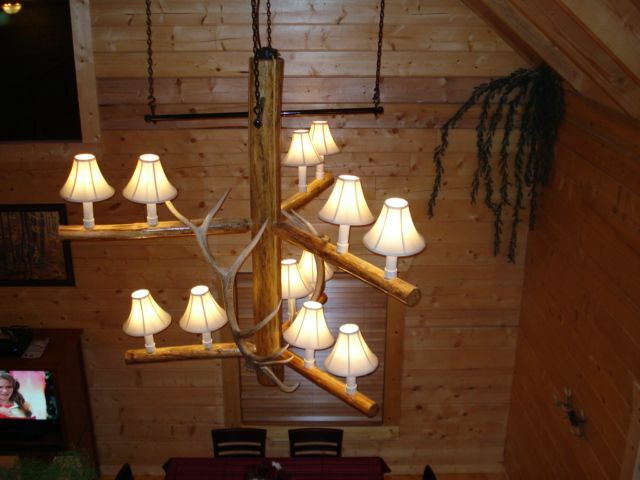 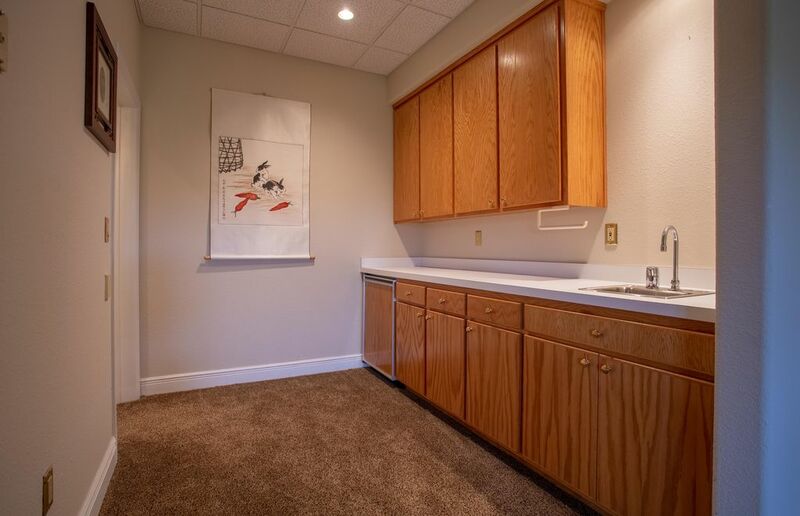 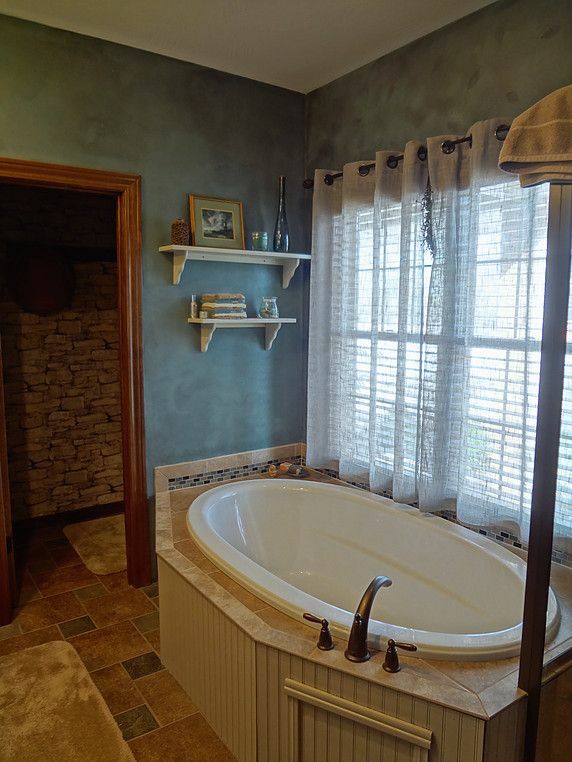 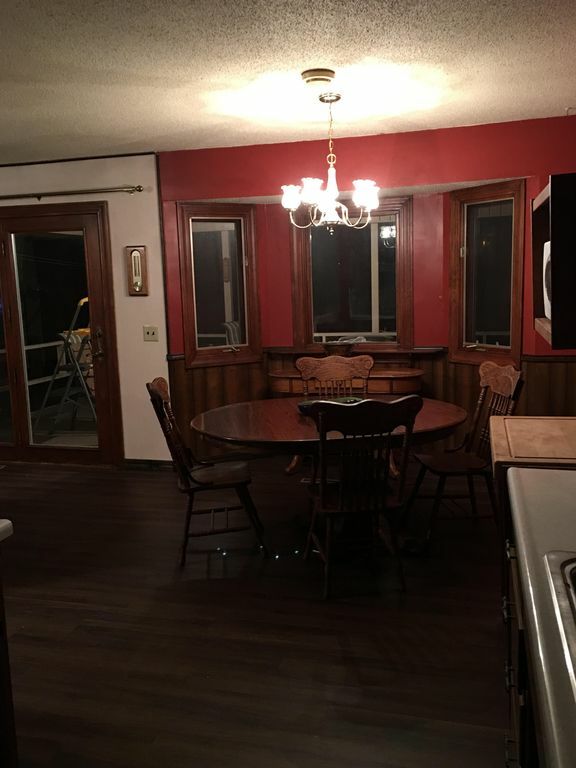 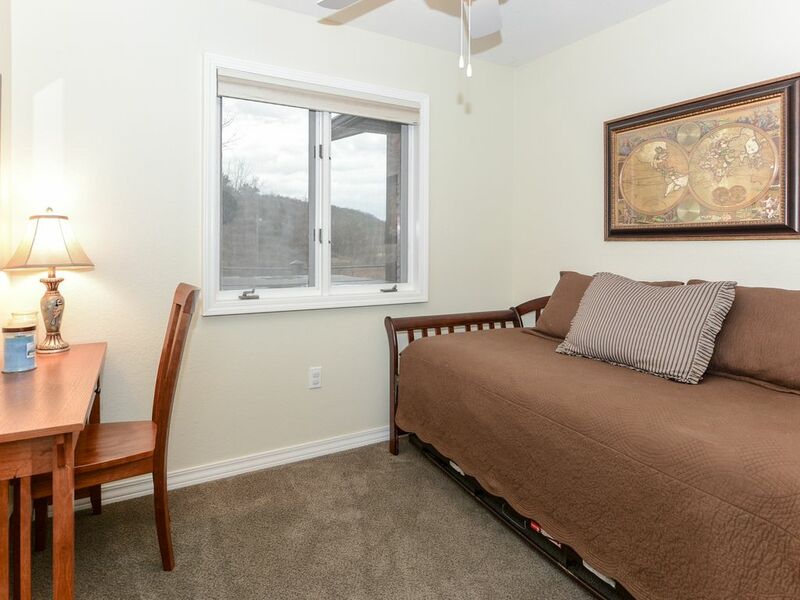 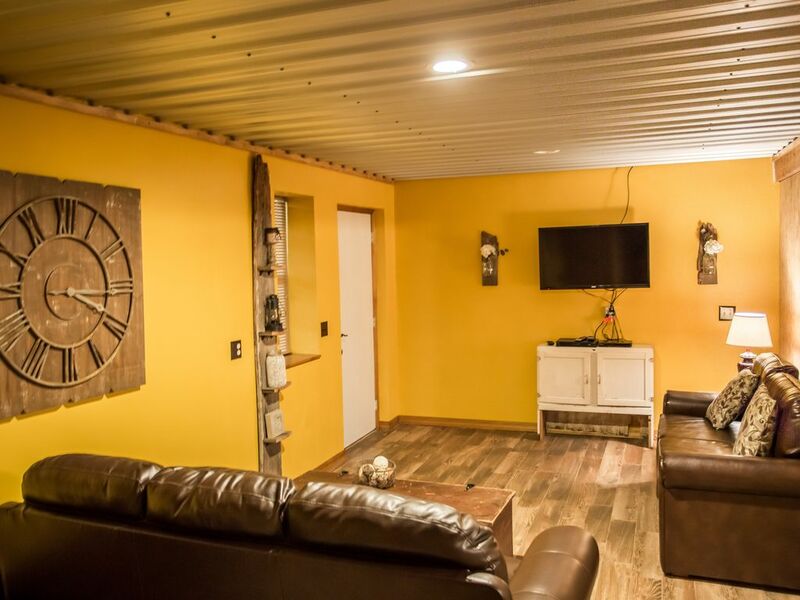 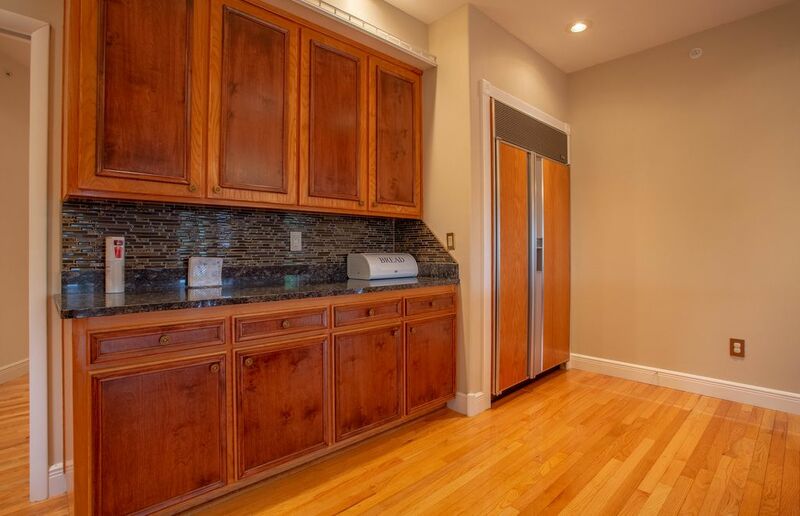 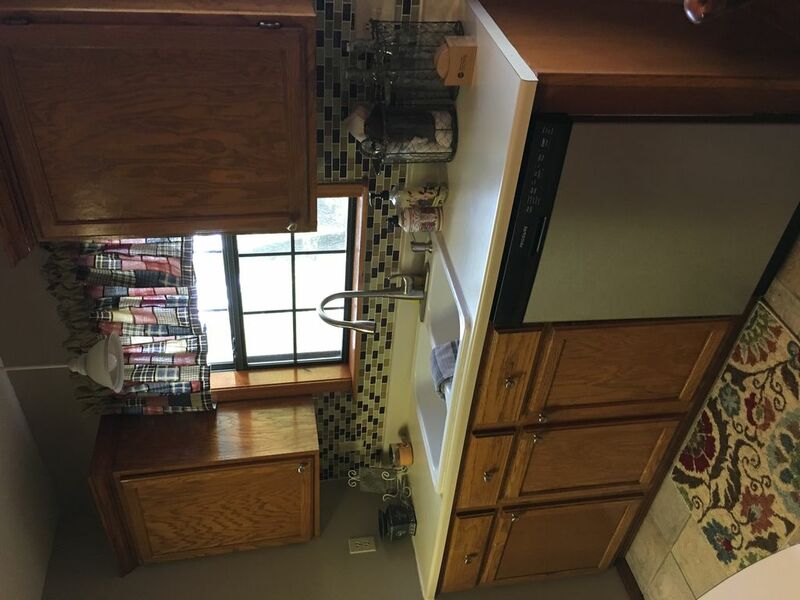 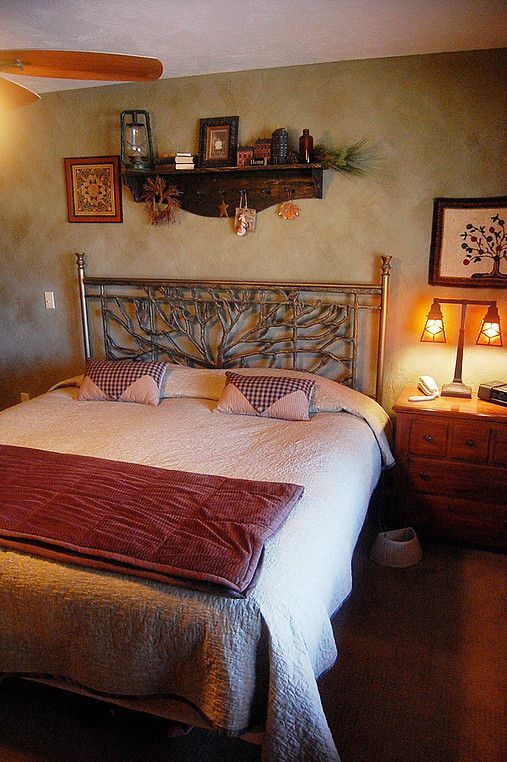 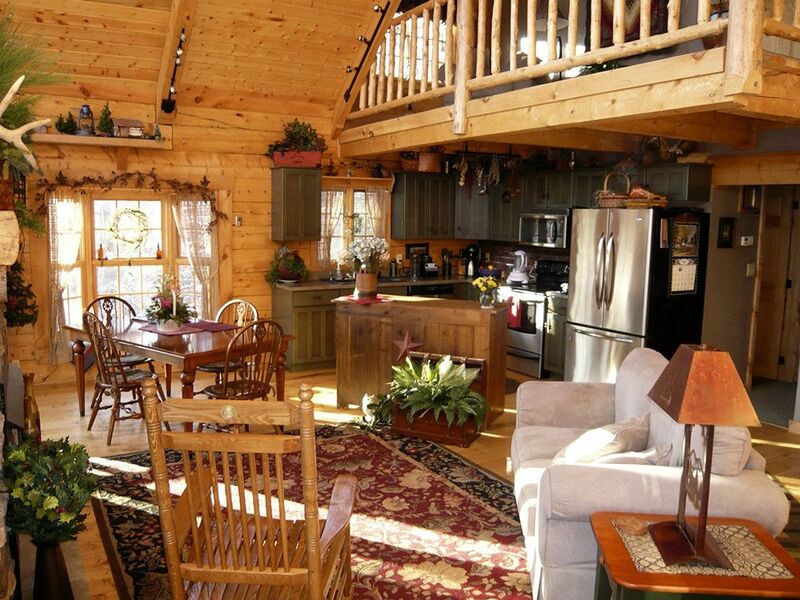 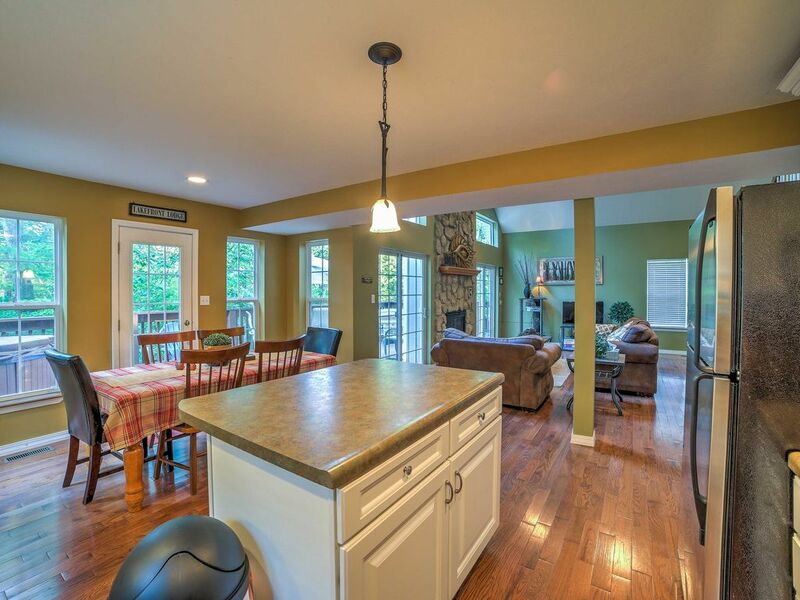 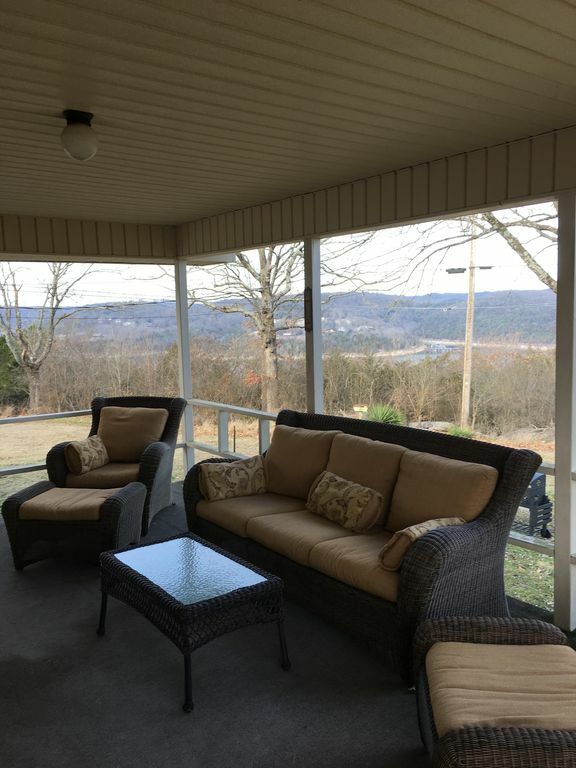 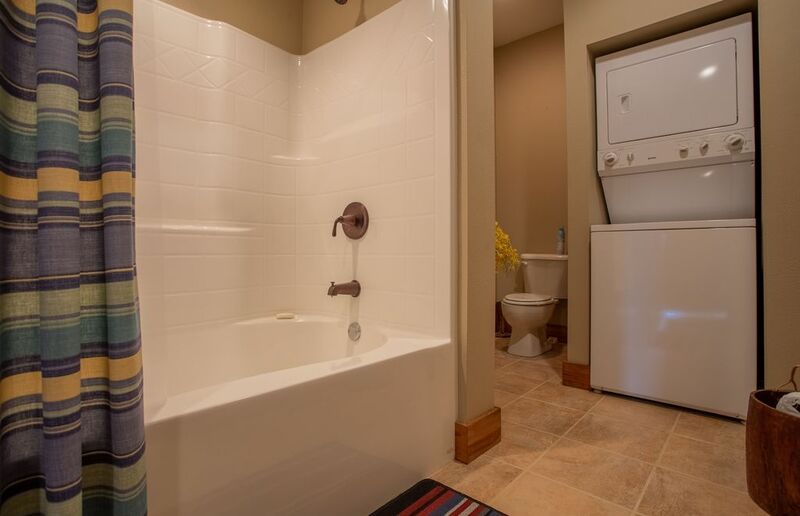 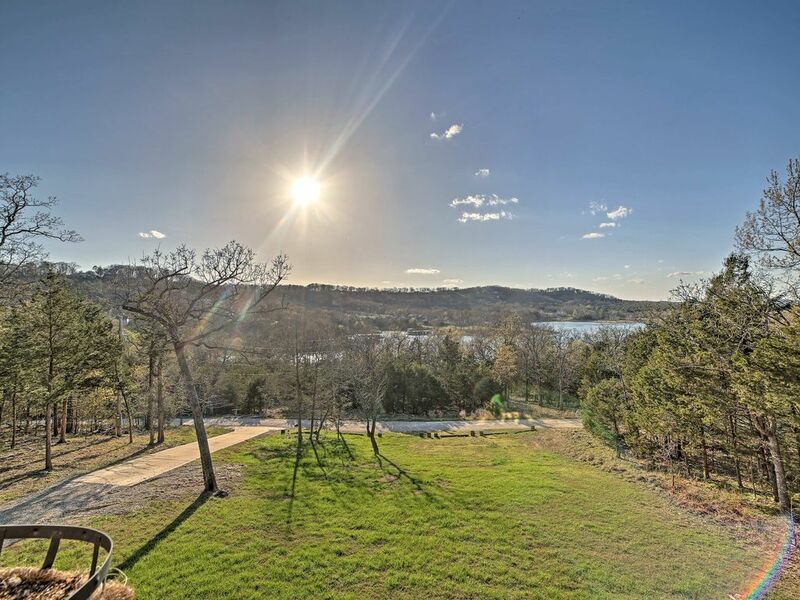 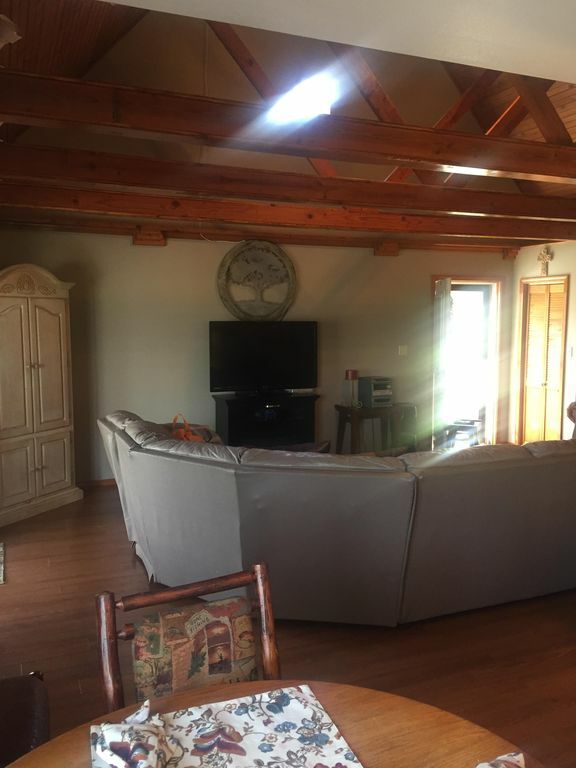 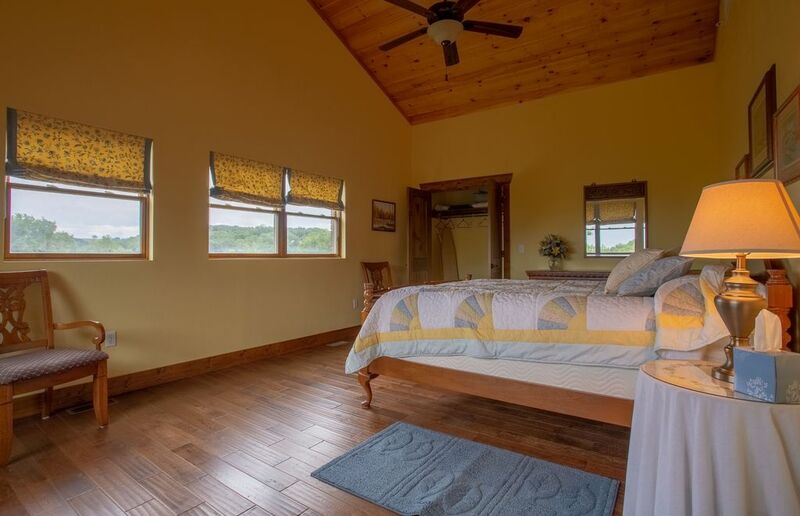 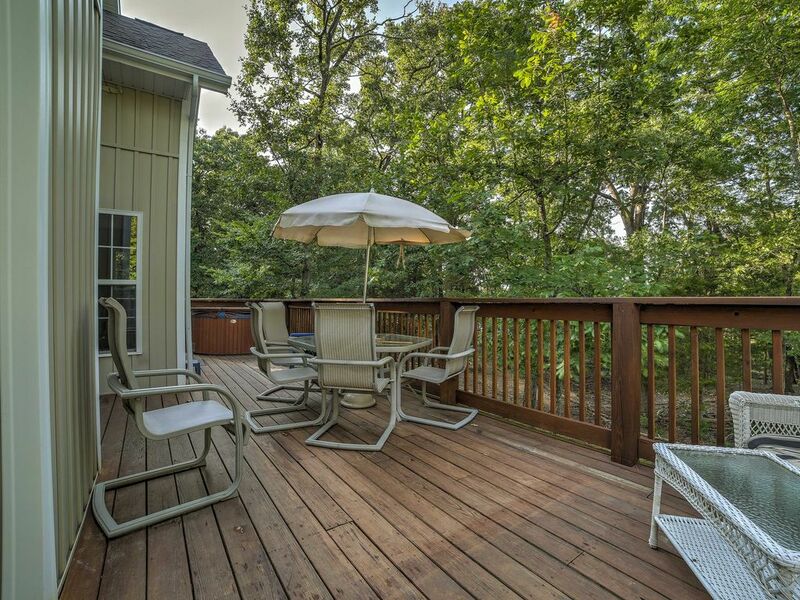 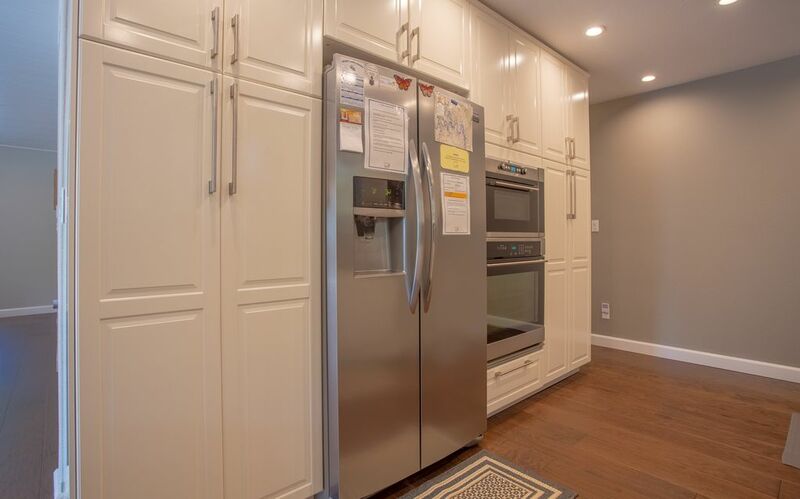 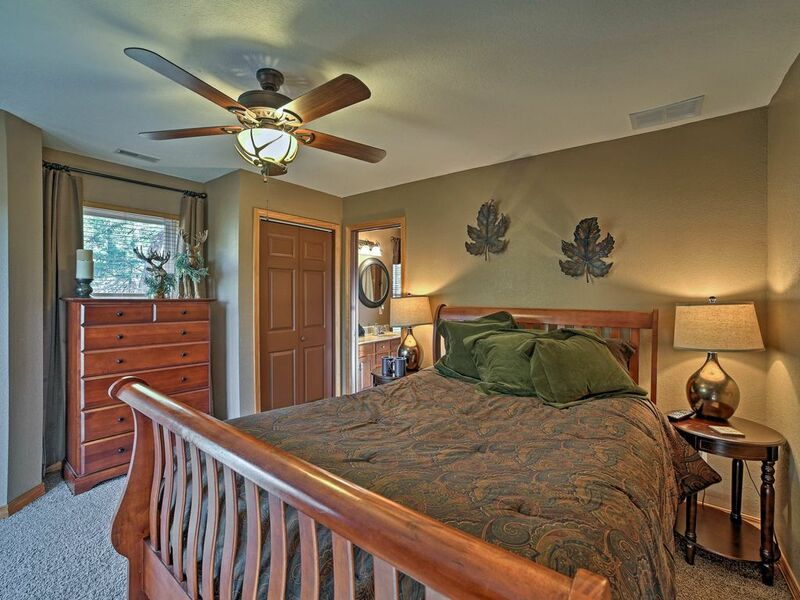 3 Bedroom house by Table Rock Lake. 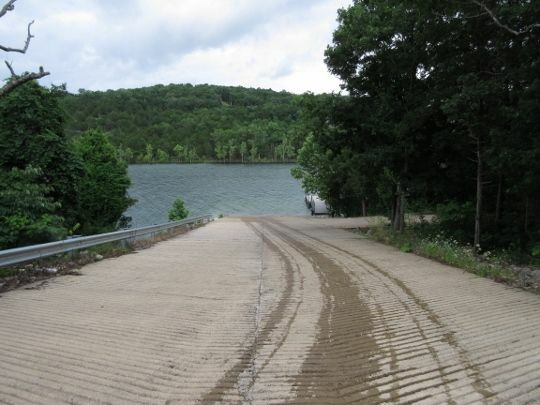 Boat Launch. 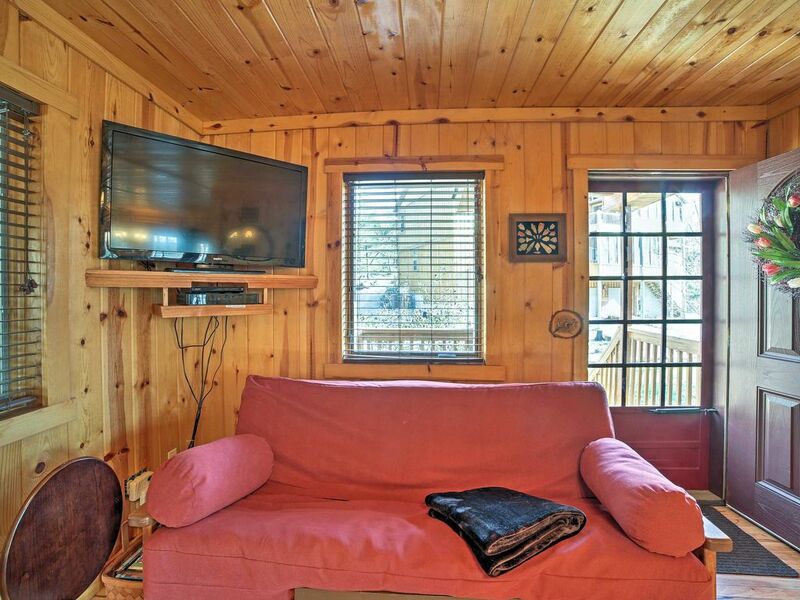 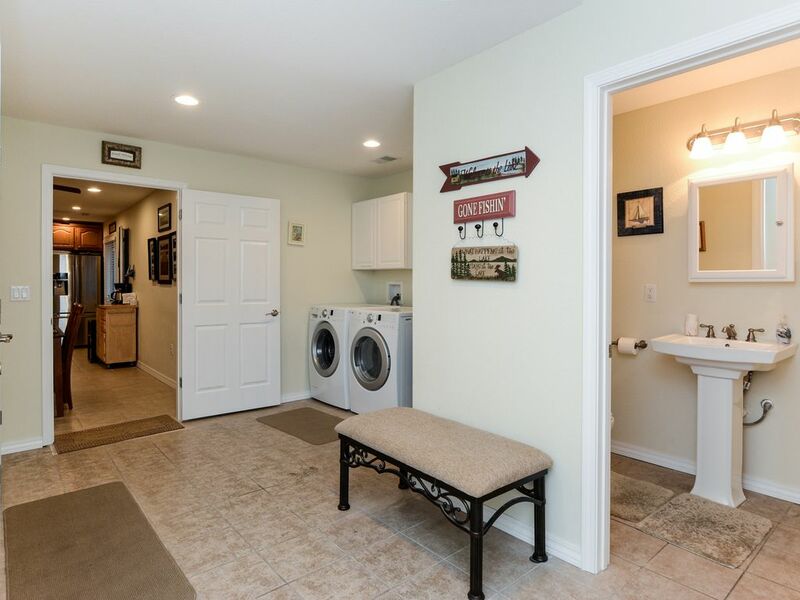 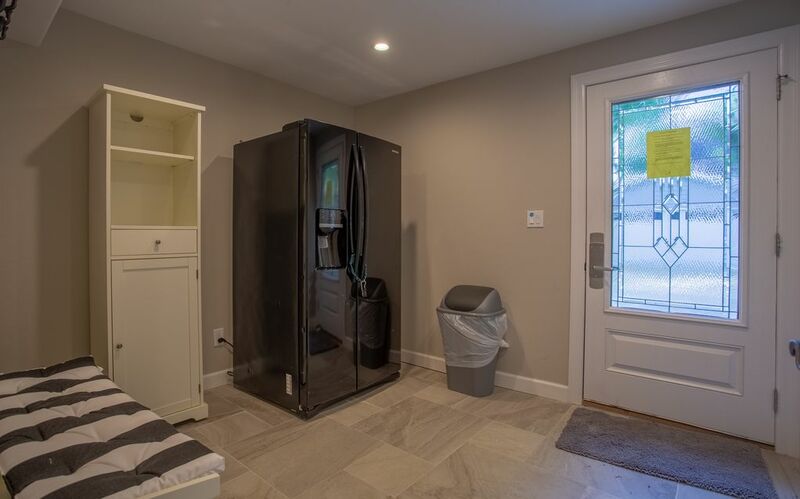 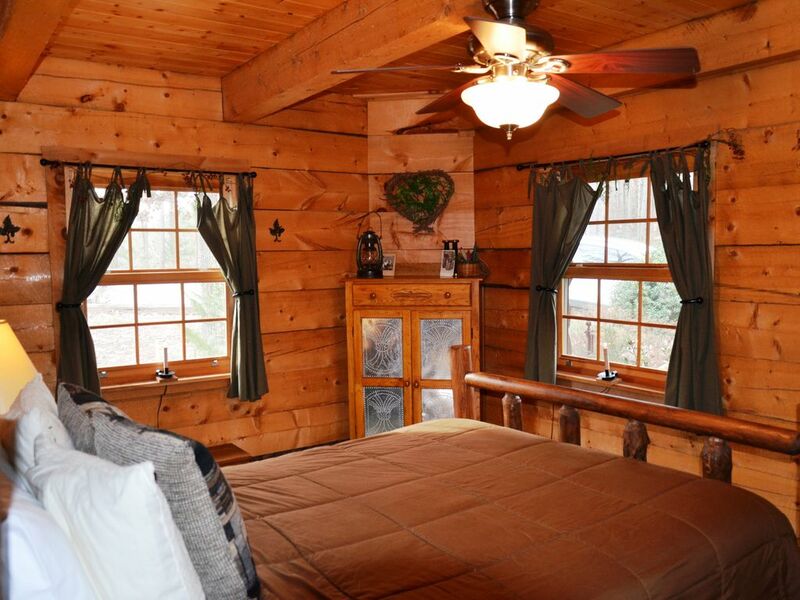 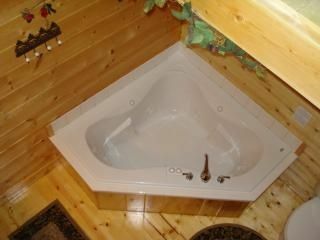 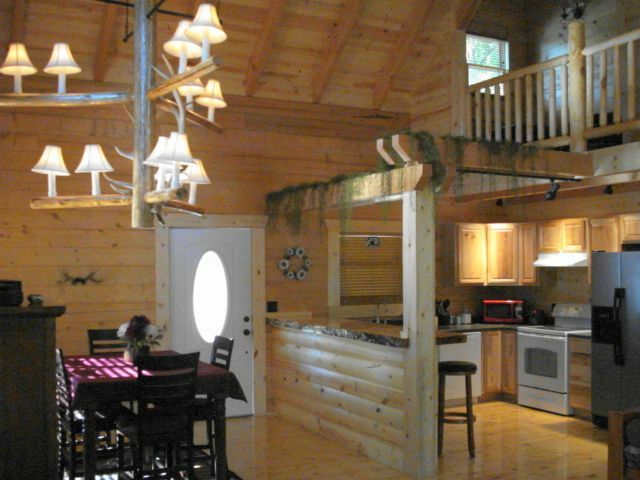 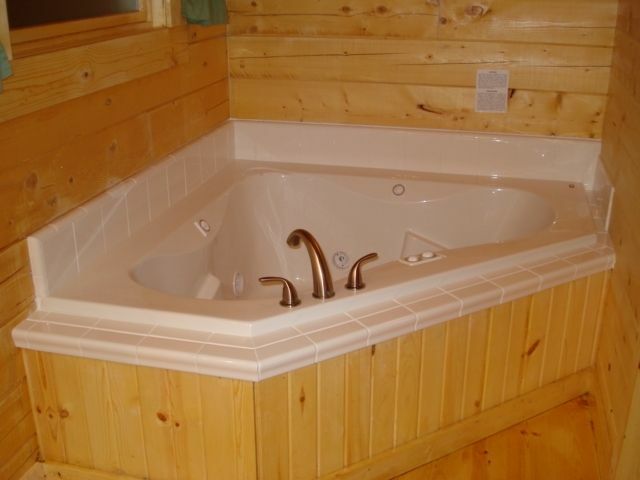 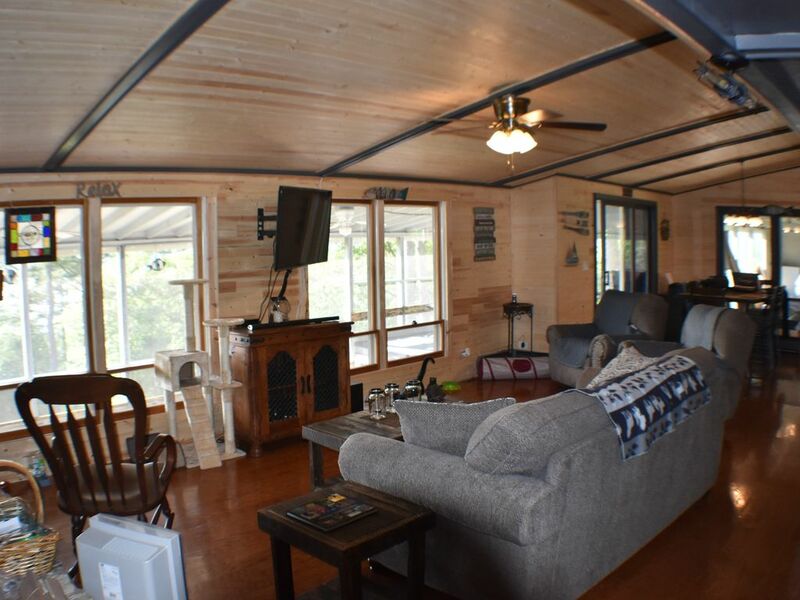 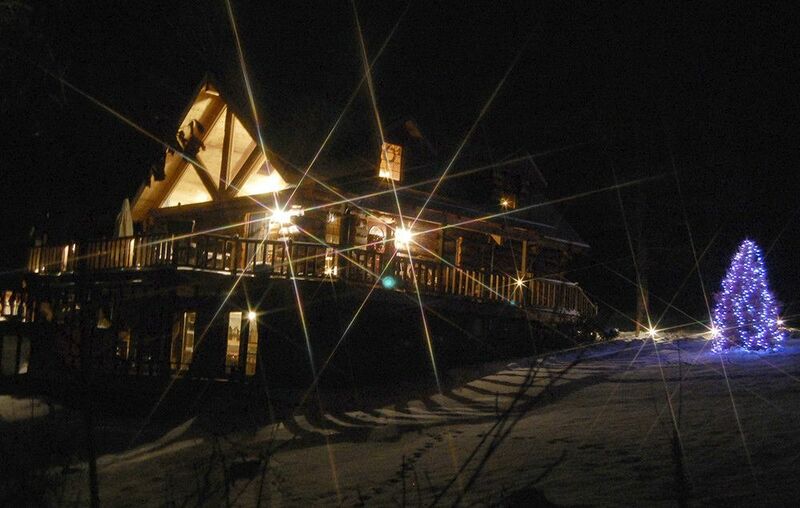 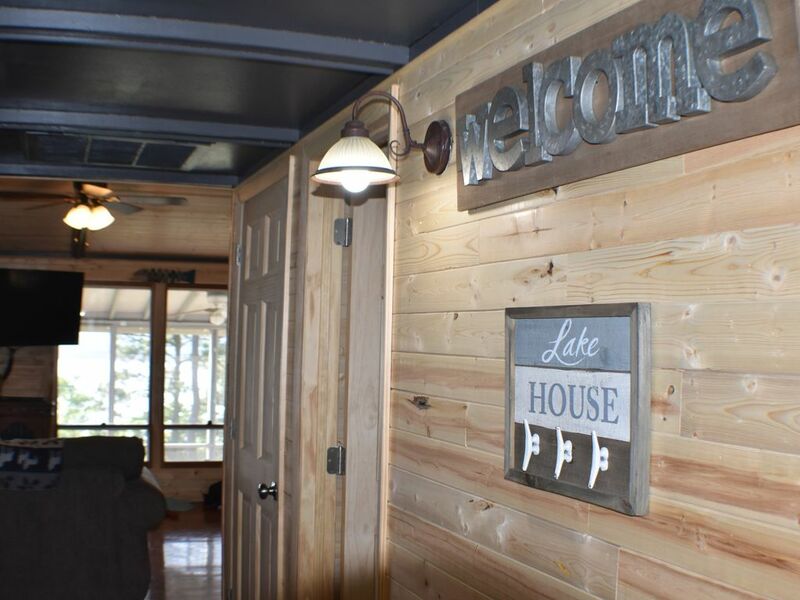 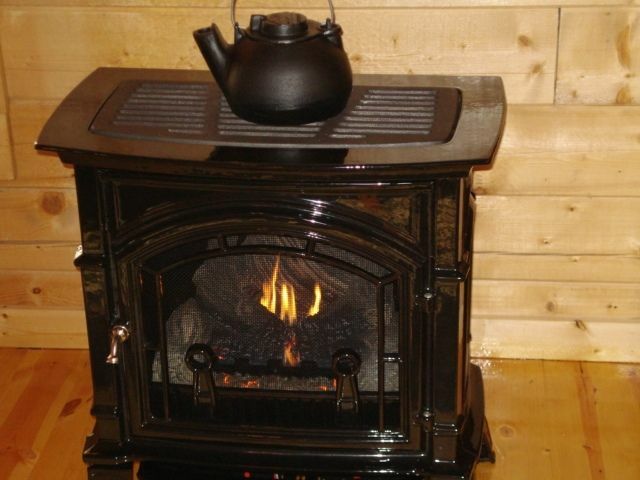 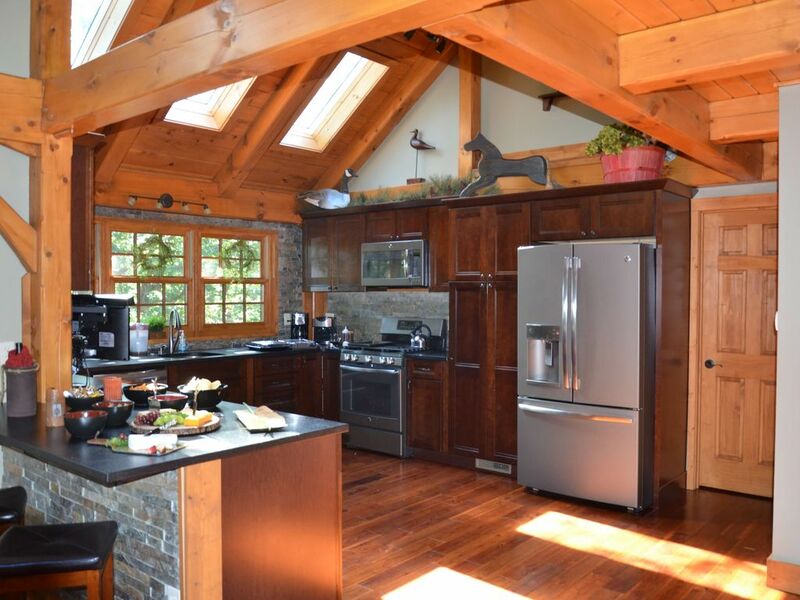 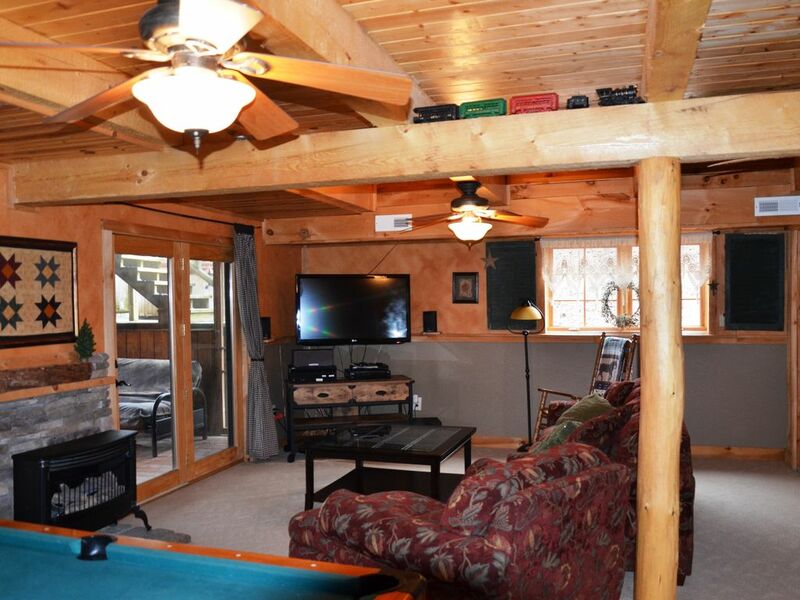 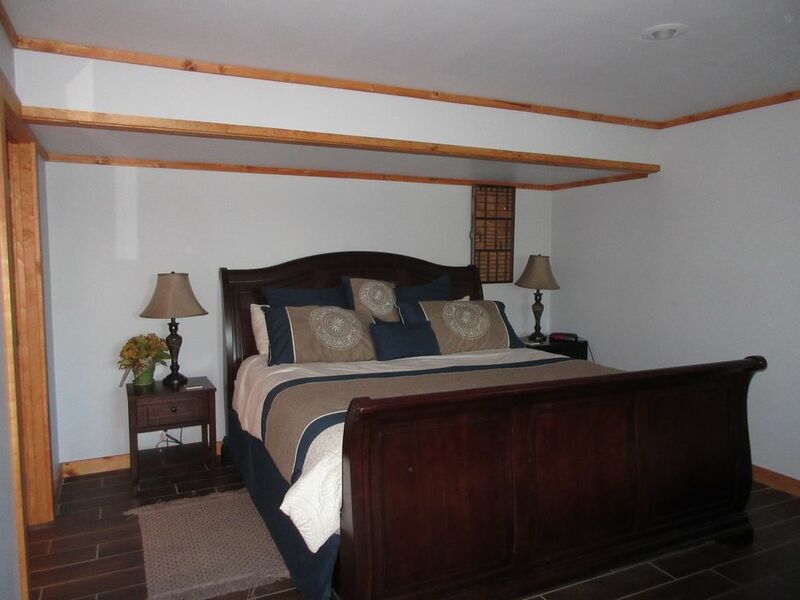 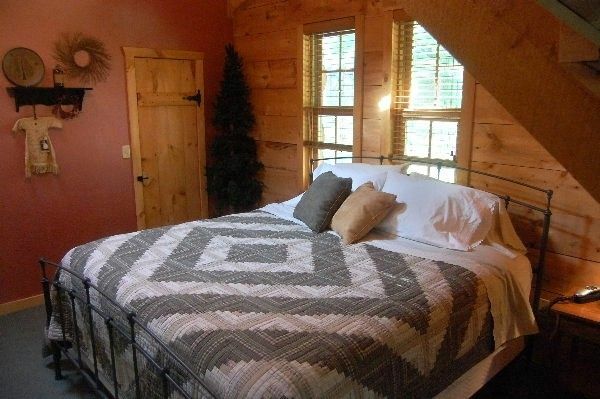 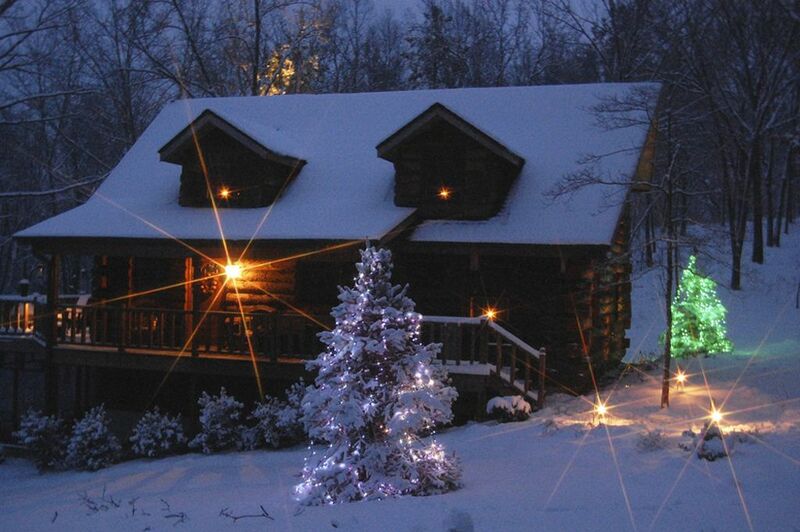 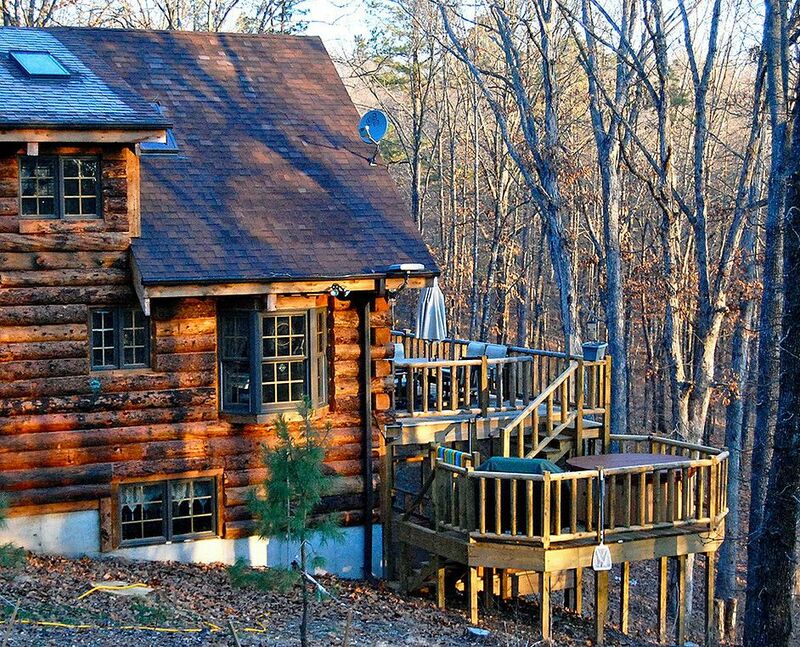 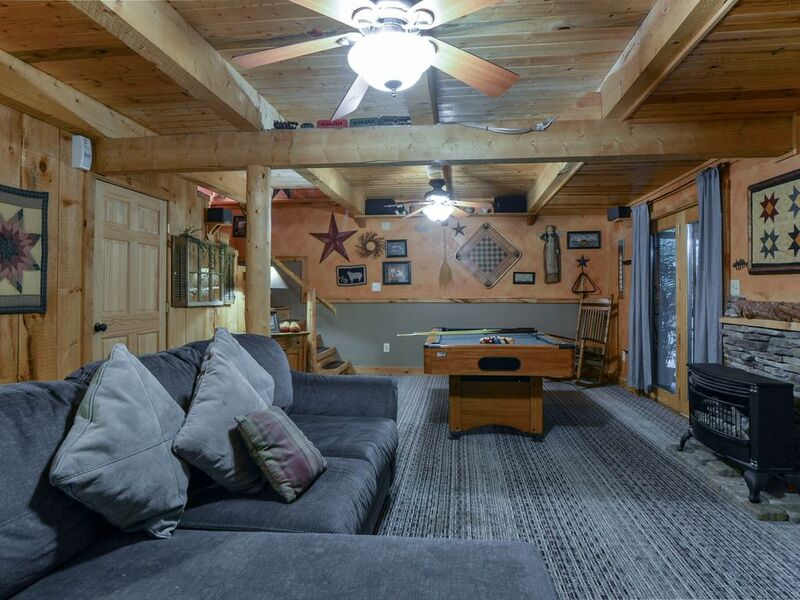 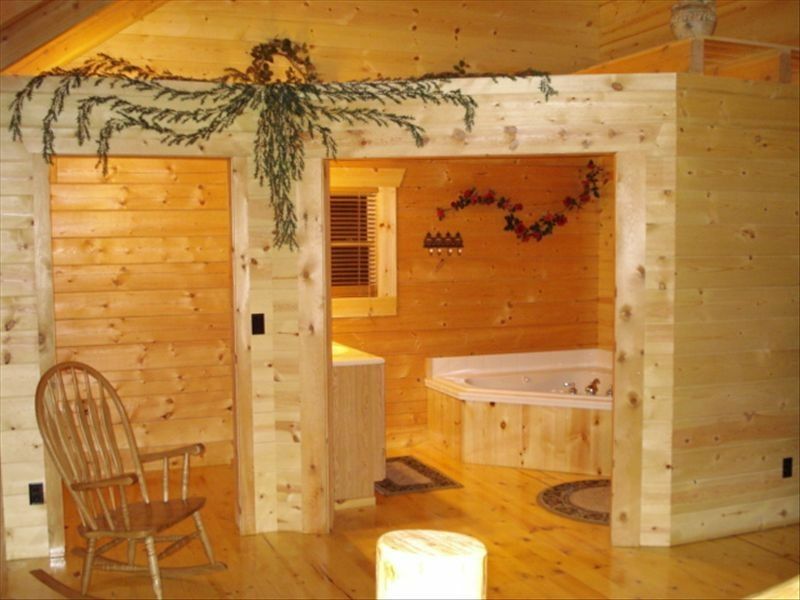 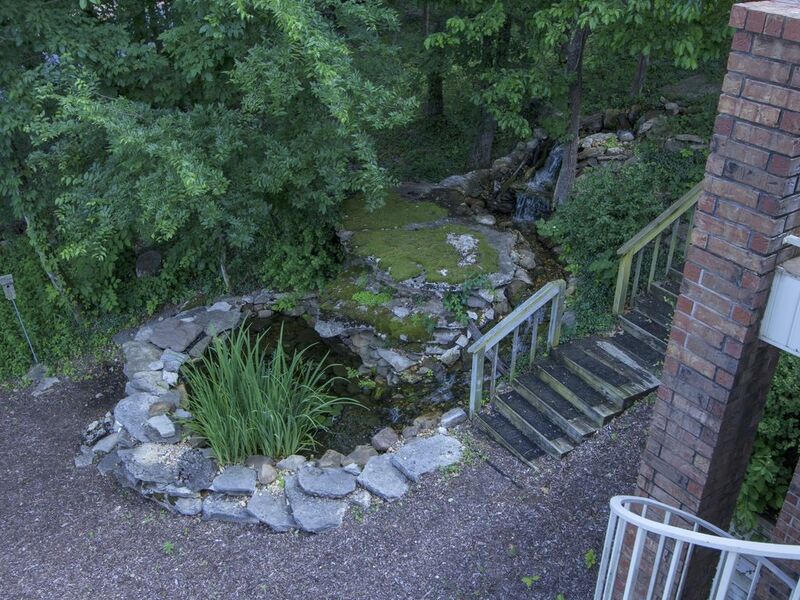 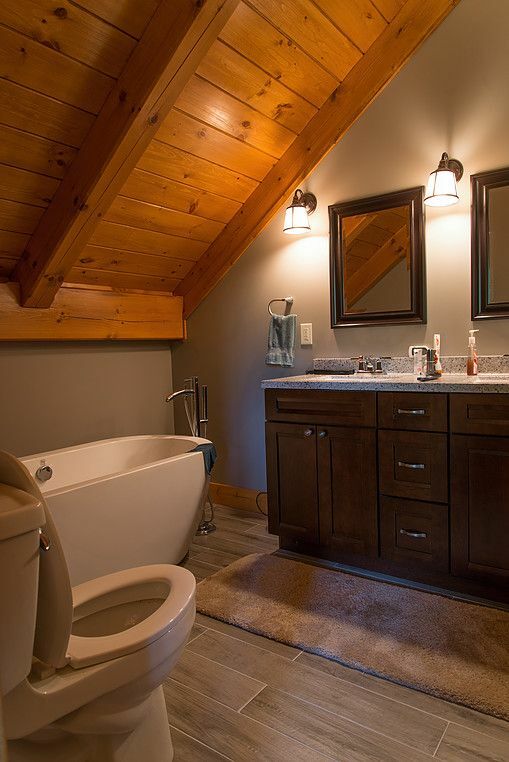 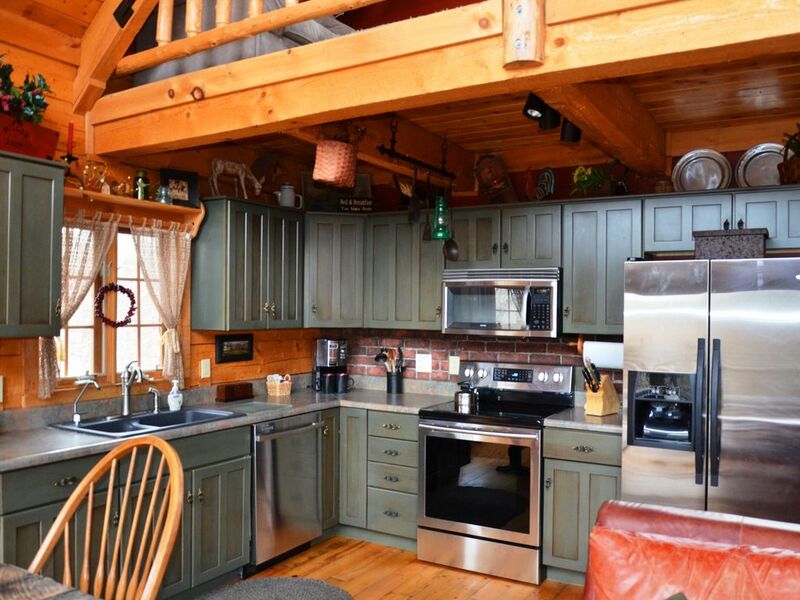 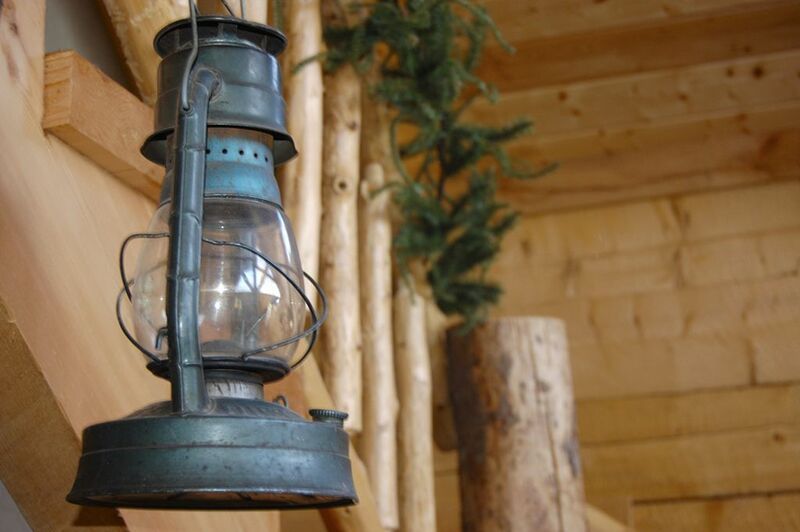 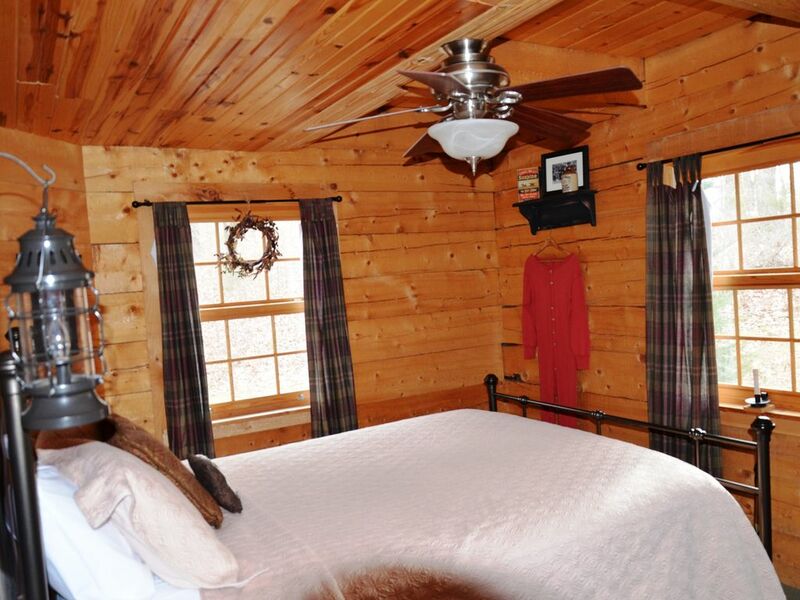 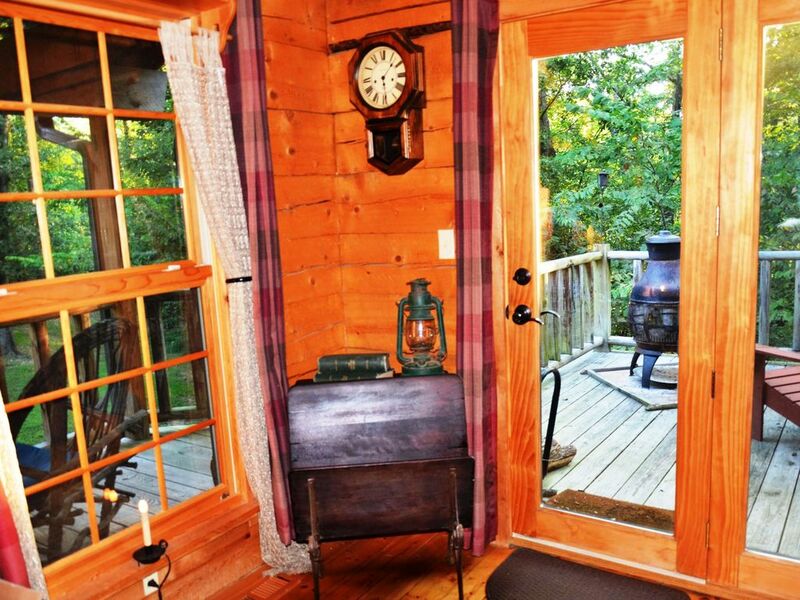 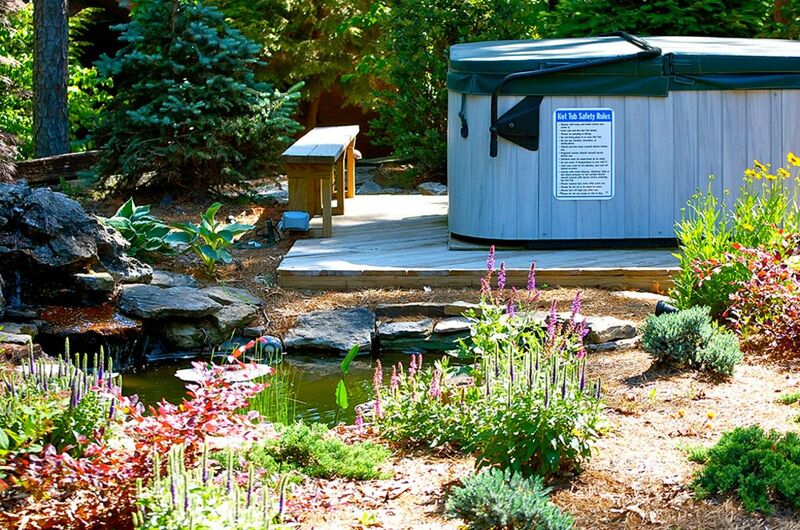 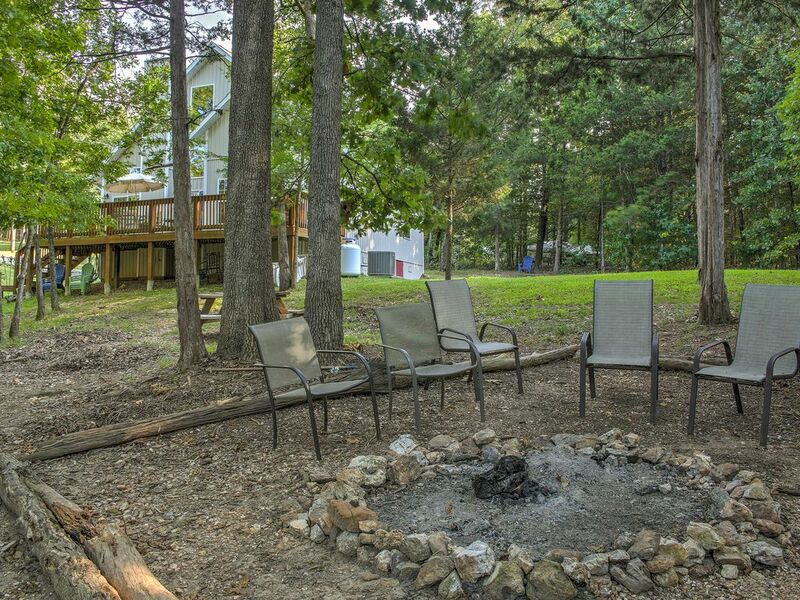 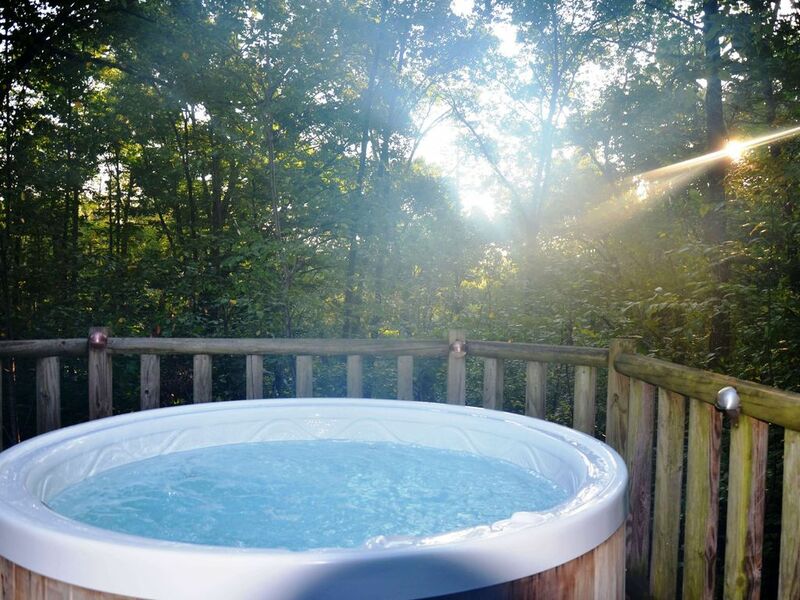 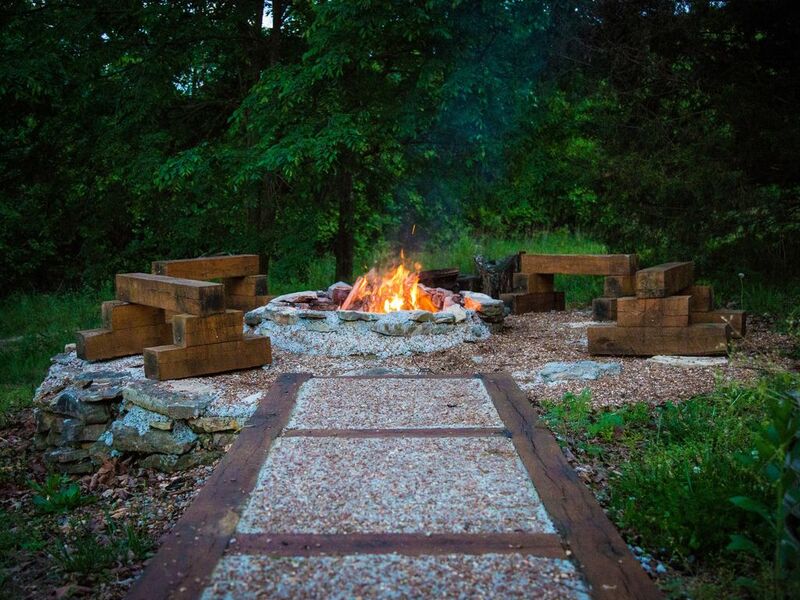 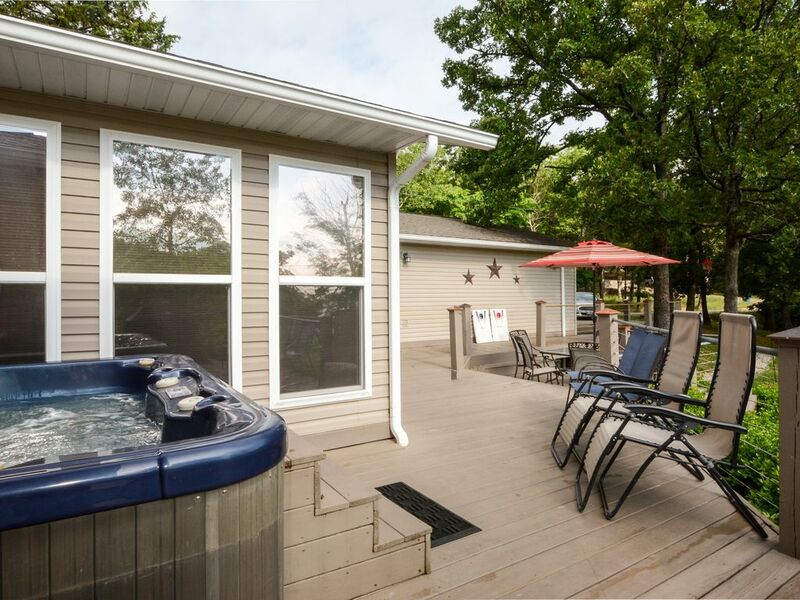 Lakefront Blue Eye Cottage w/ Hot Tub & Fire Pit! 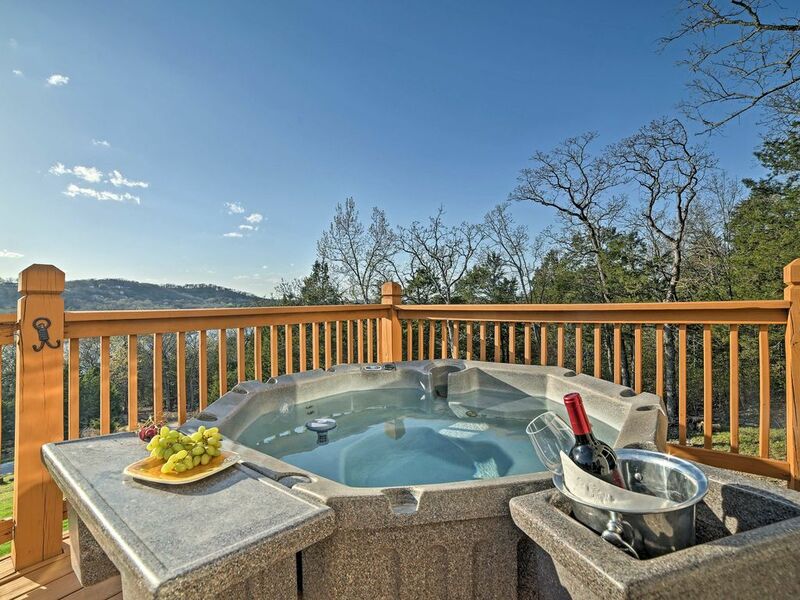 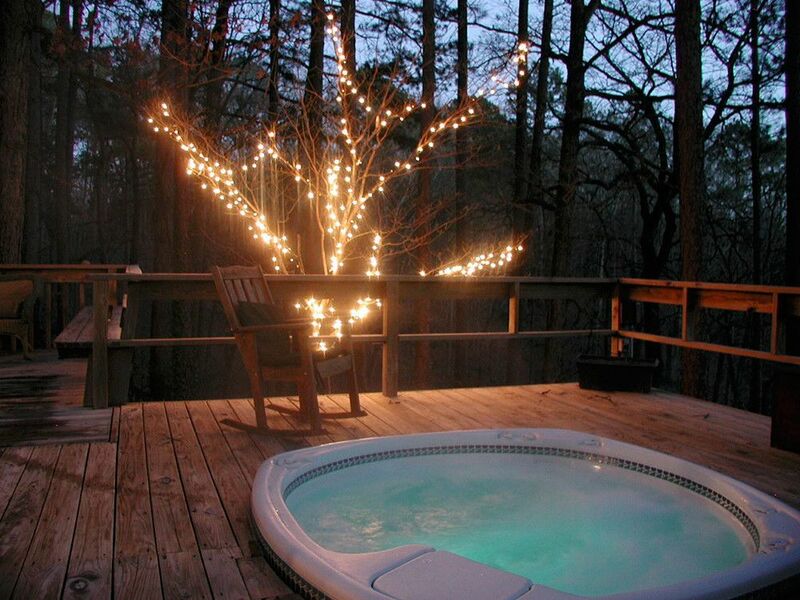 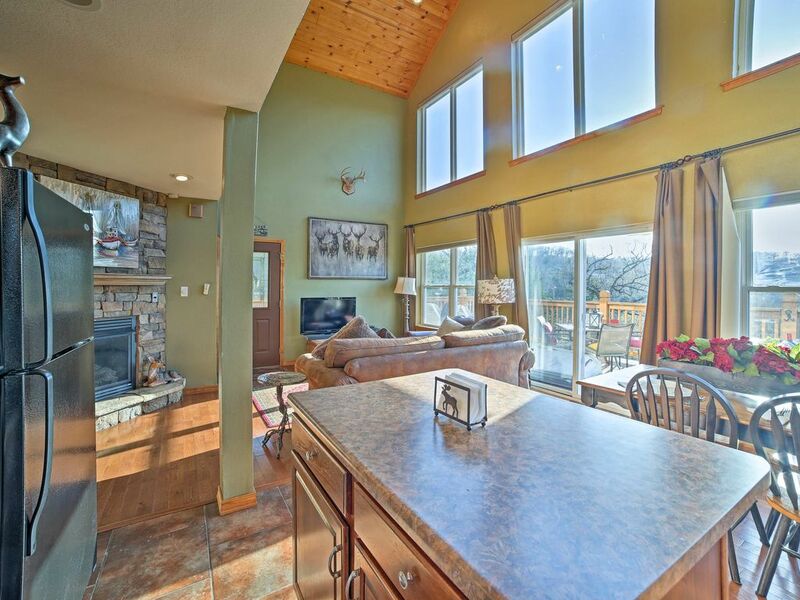 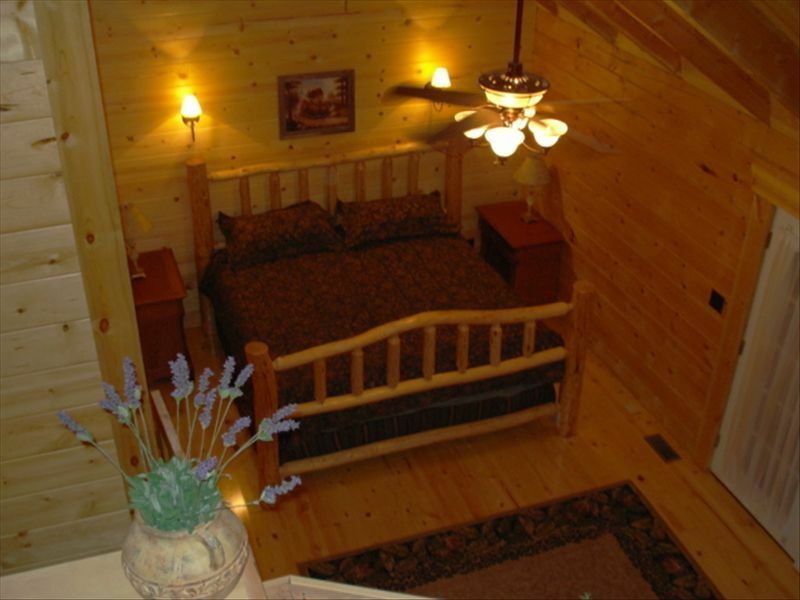 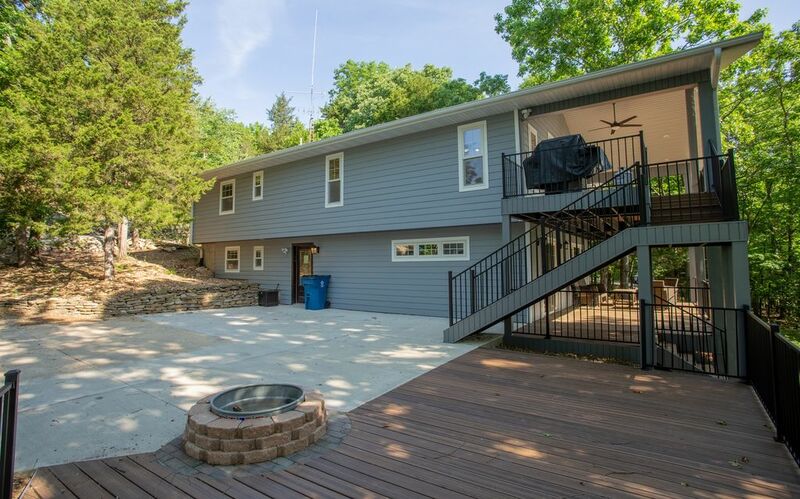 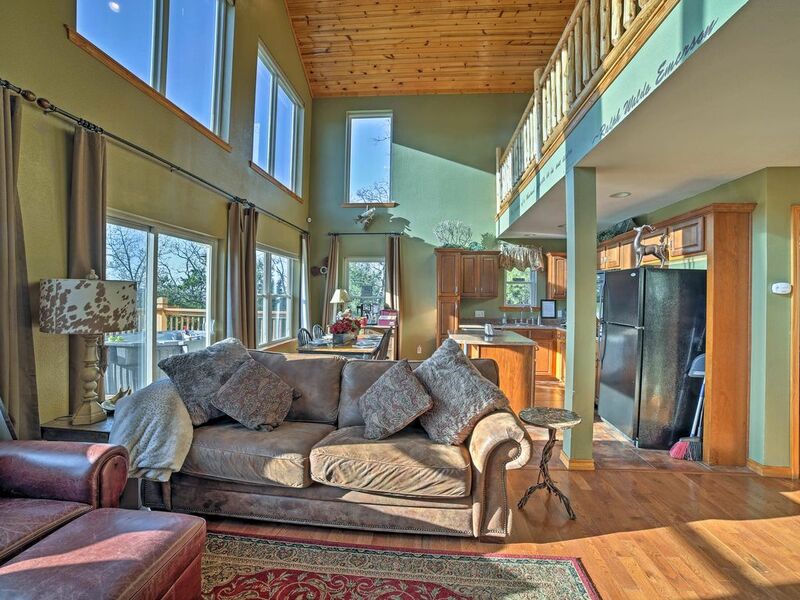 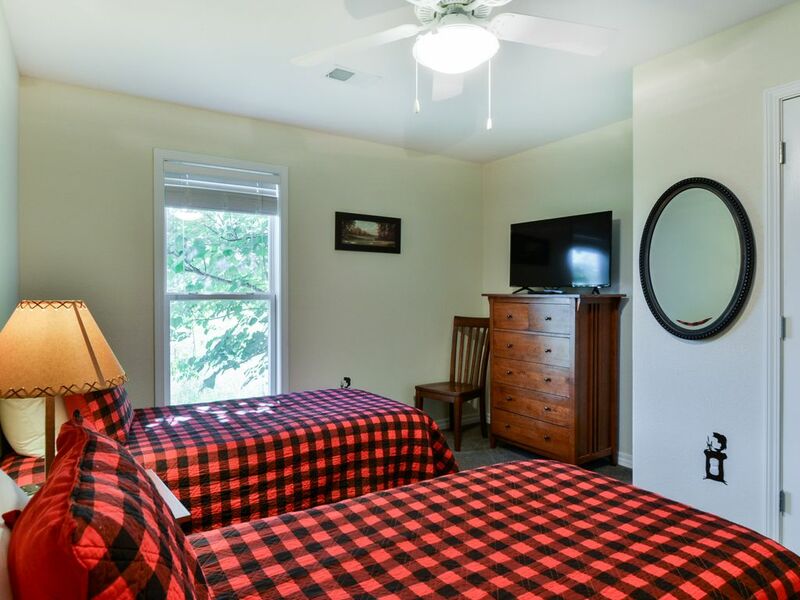 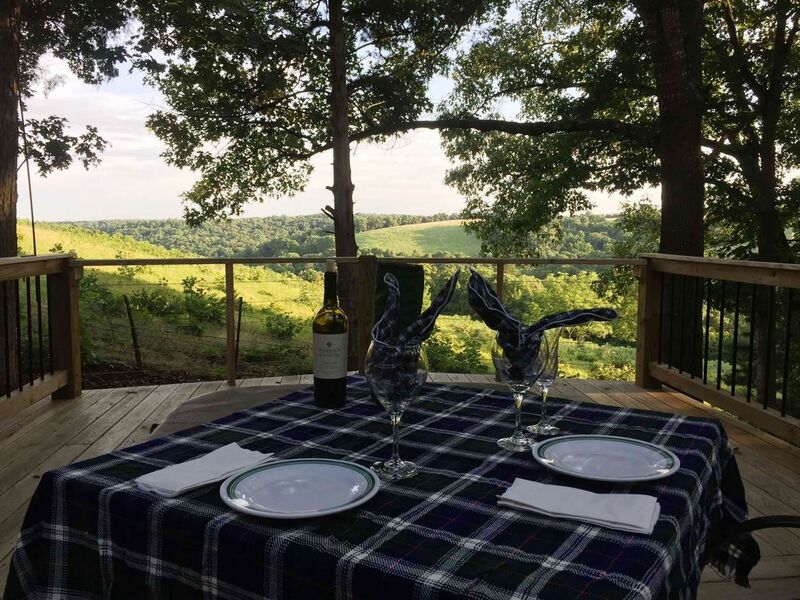 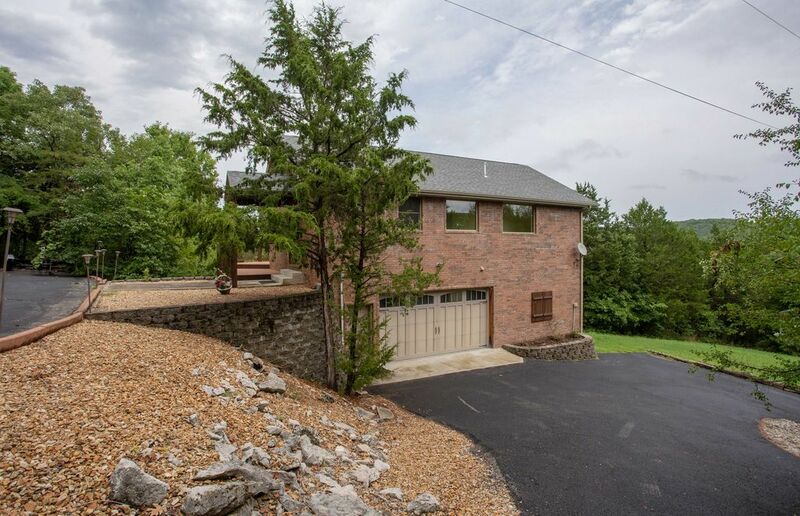 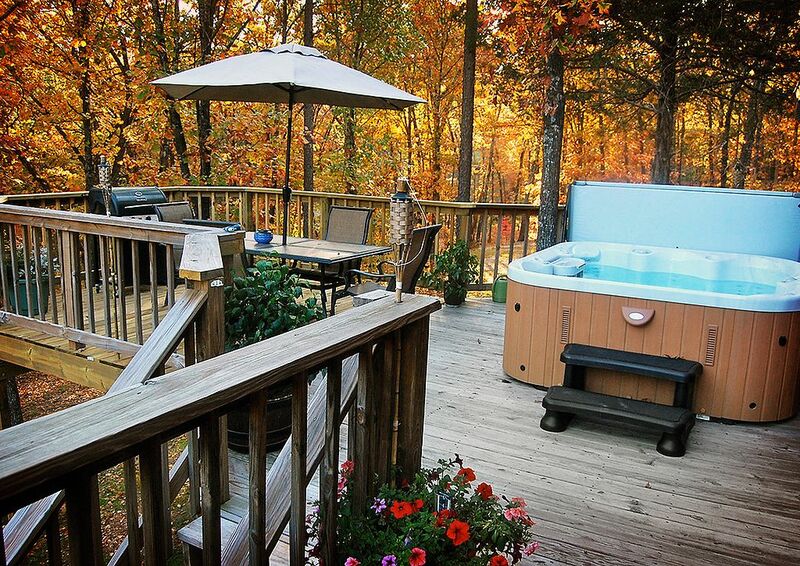 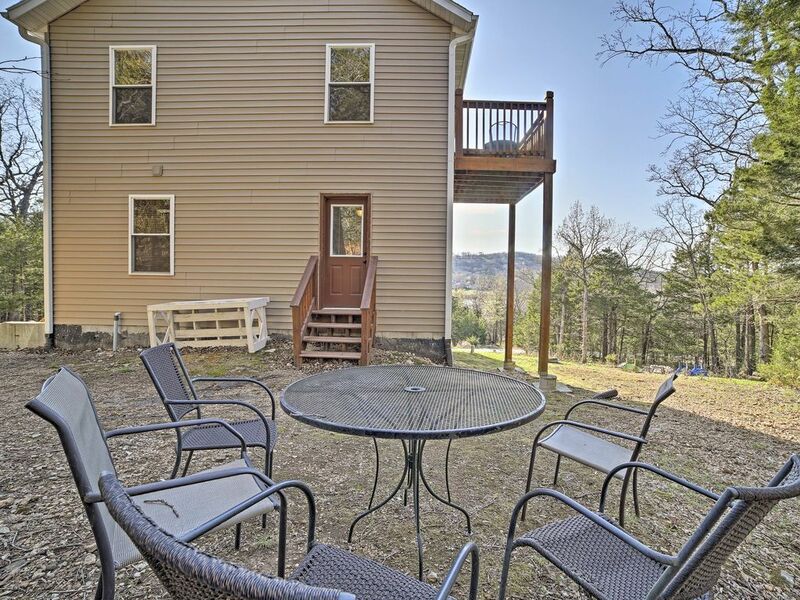 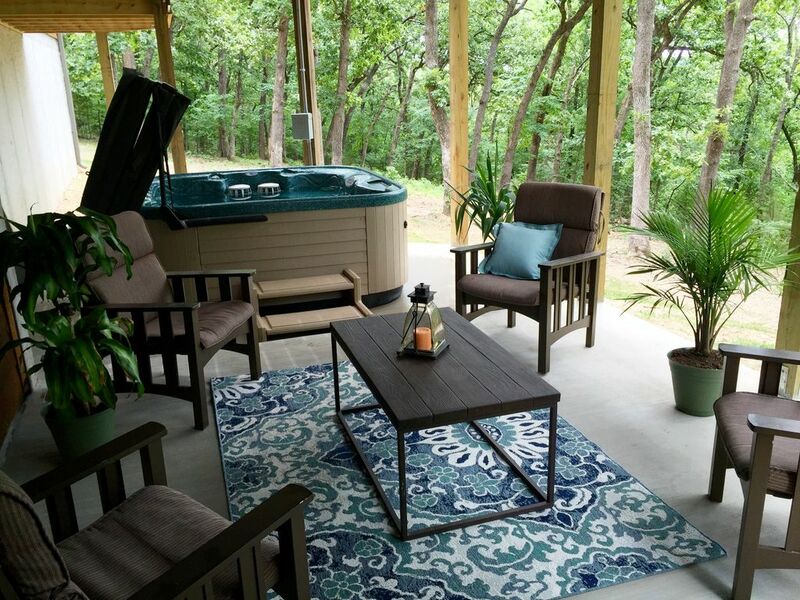 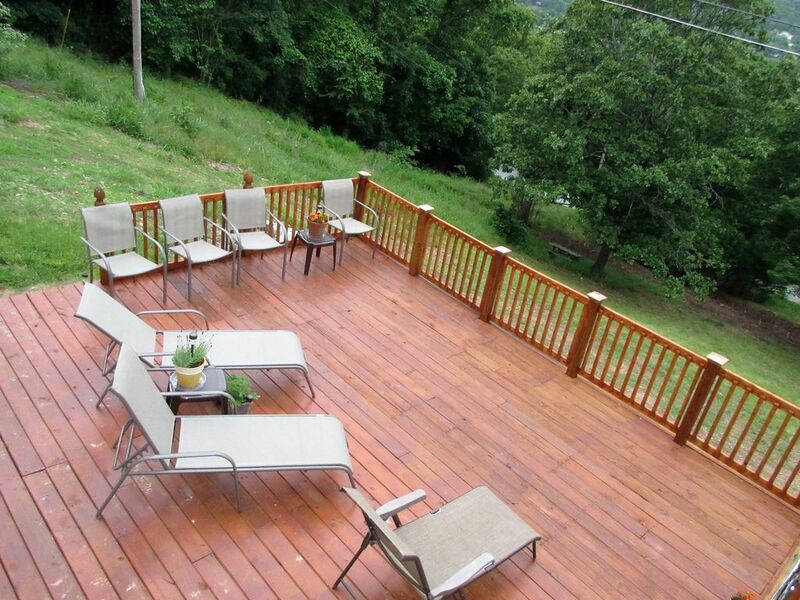 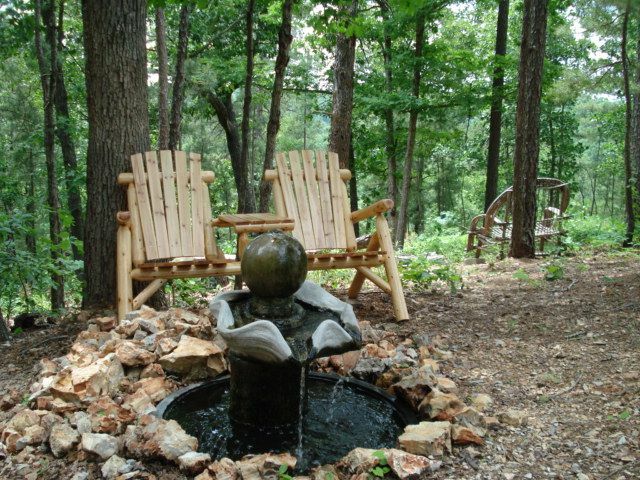 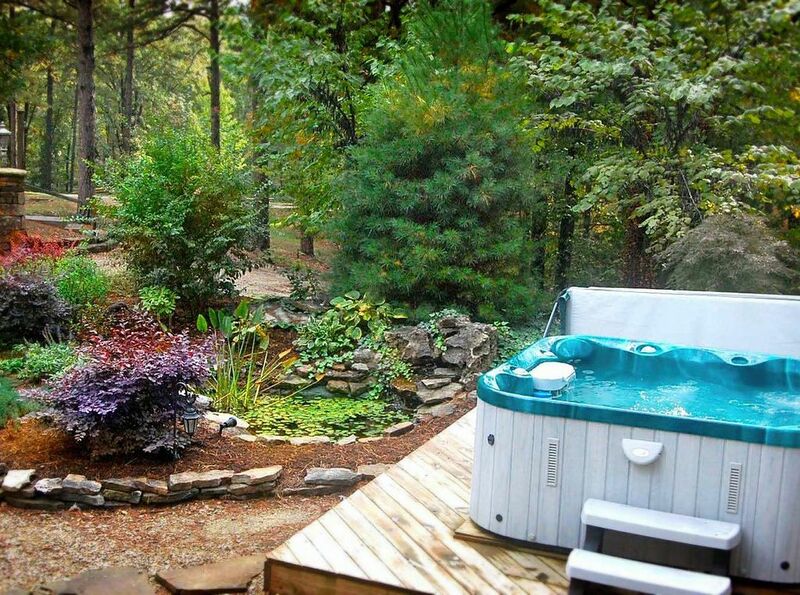 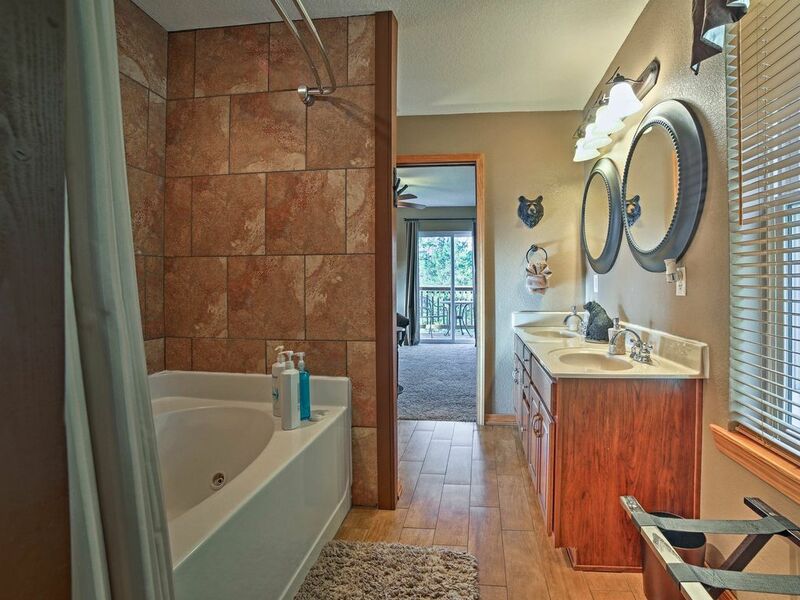 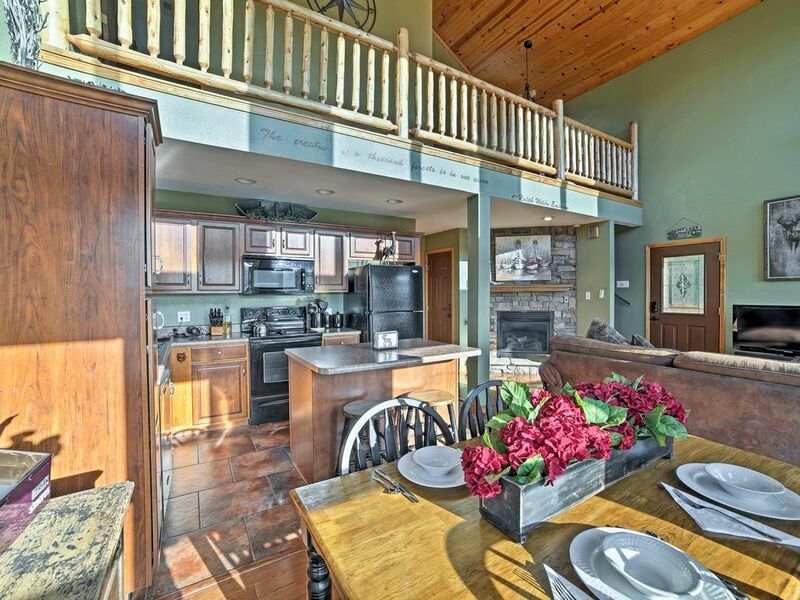 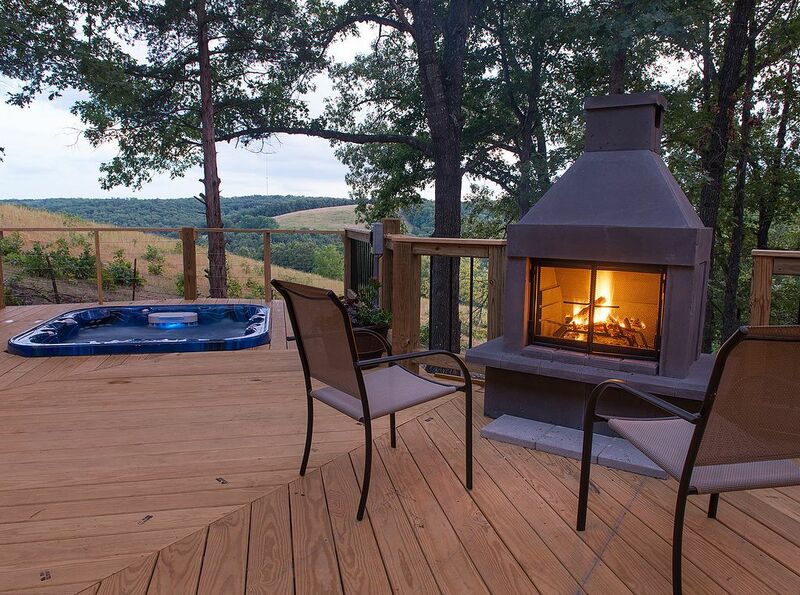 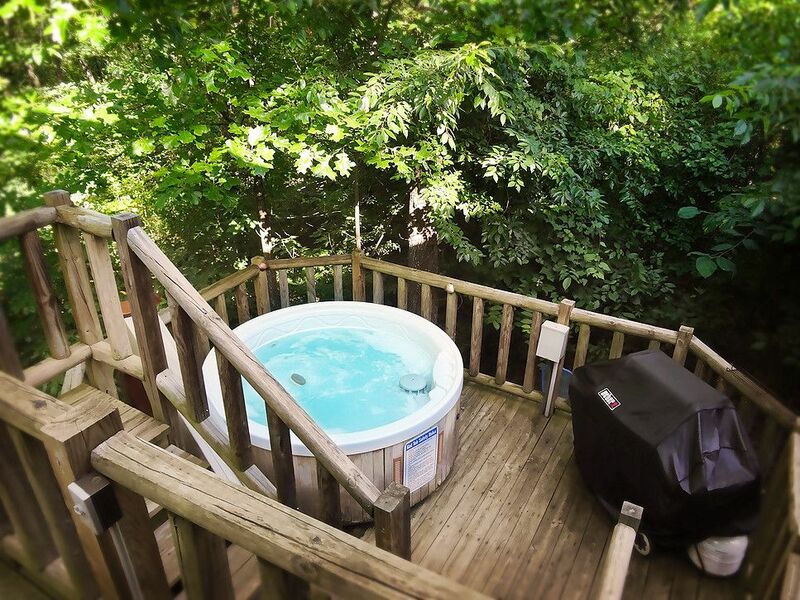 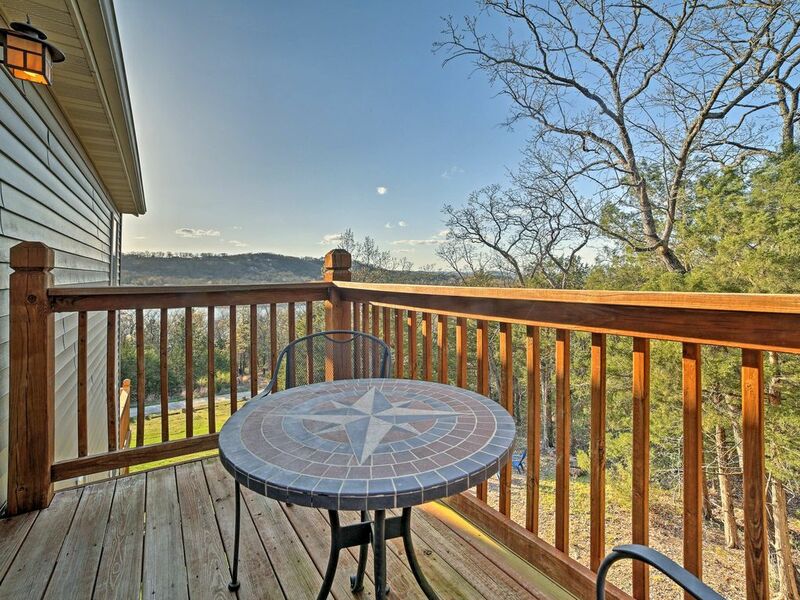 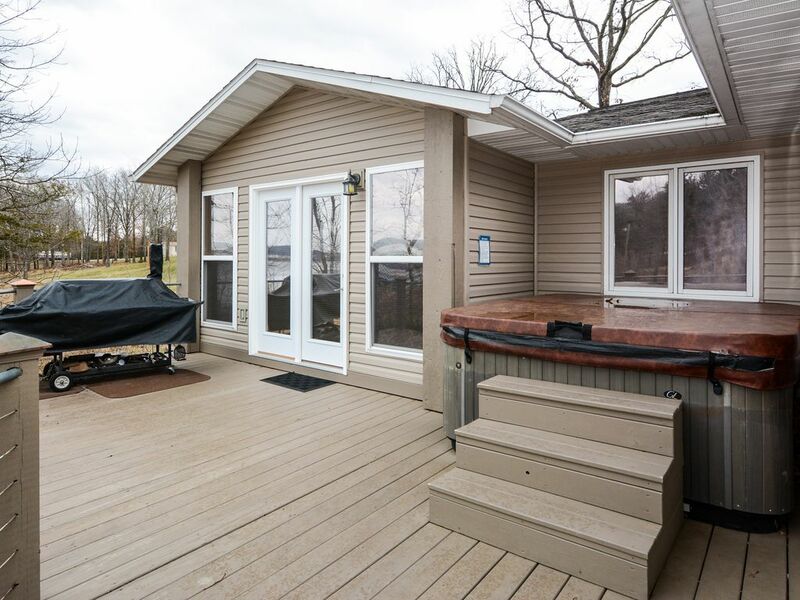 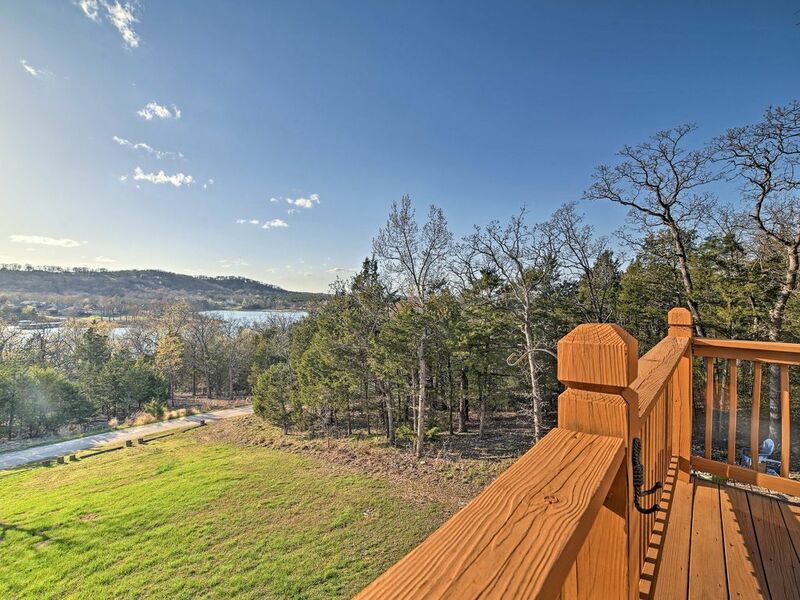 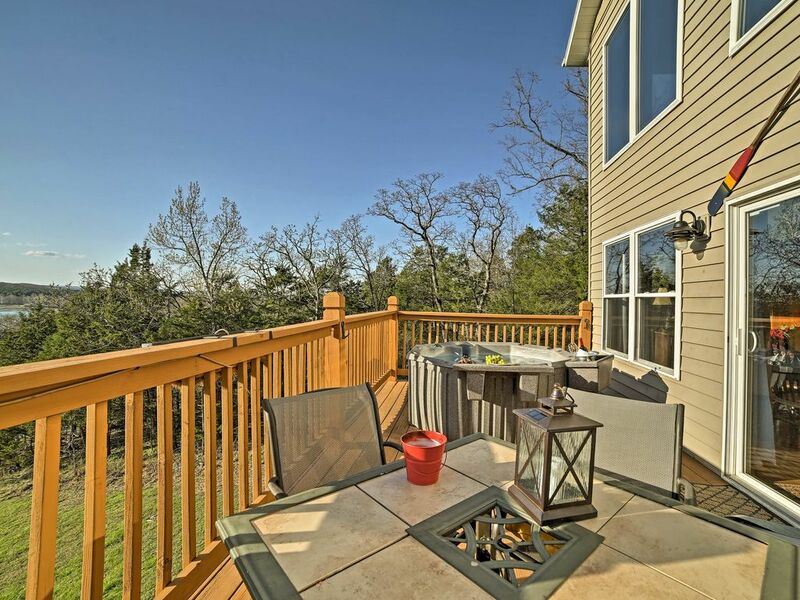 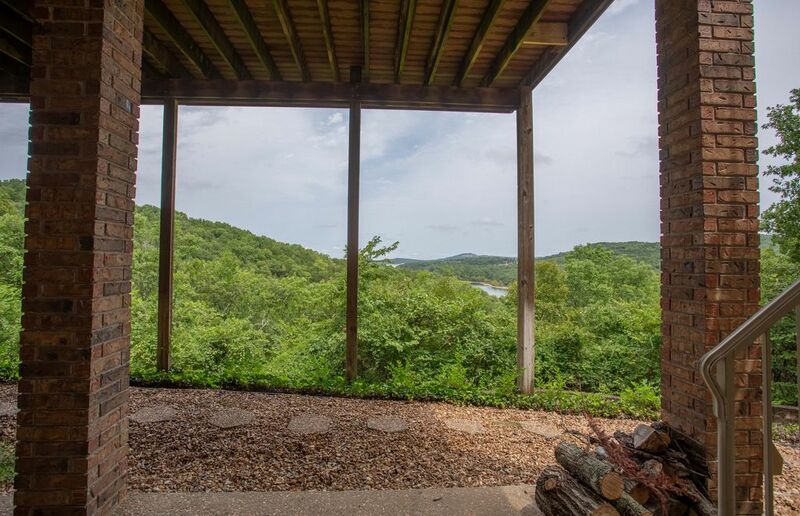 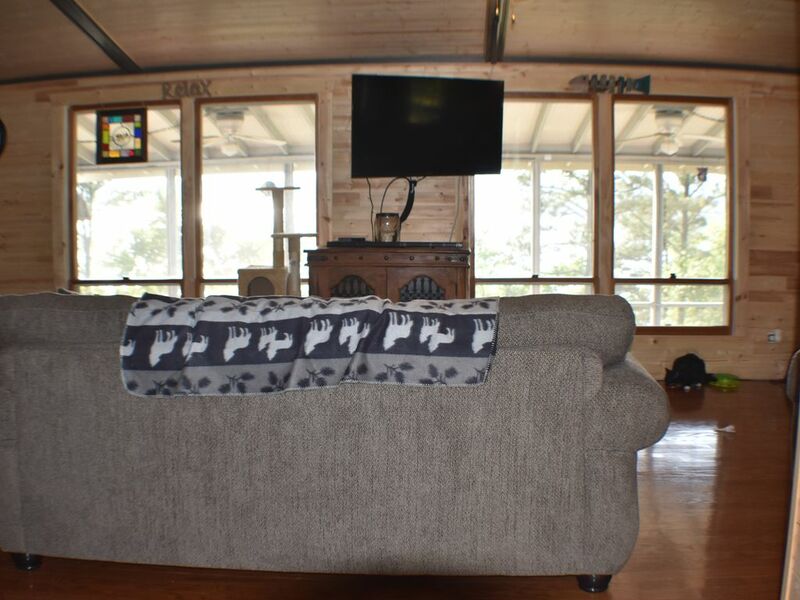 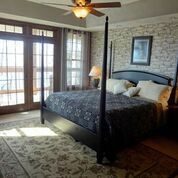 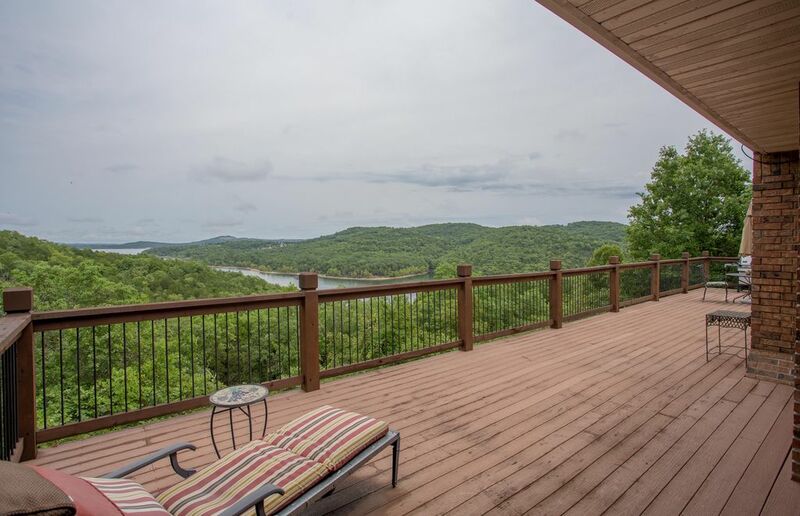 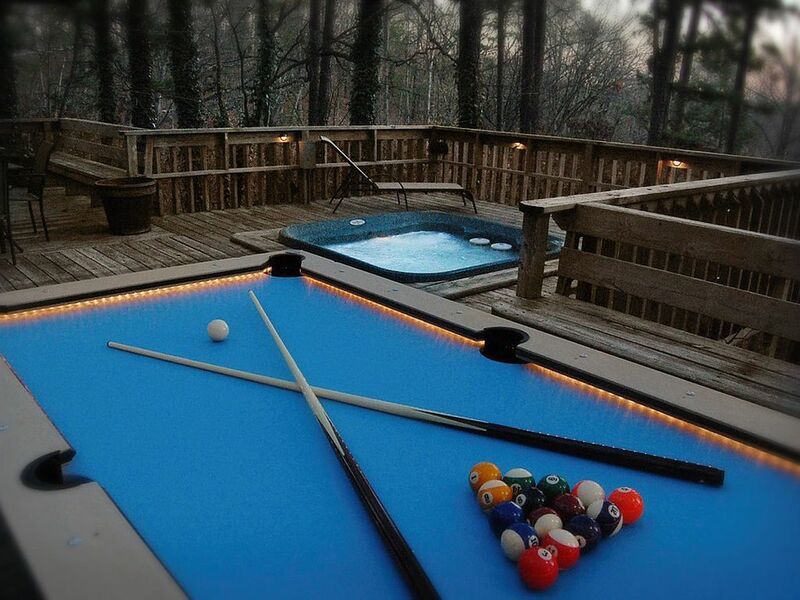 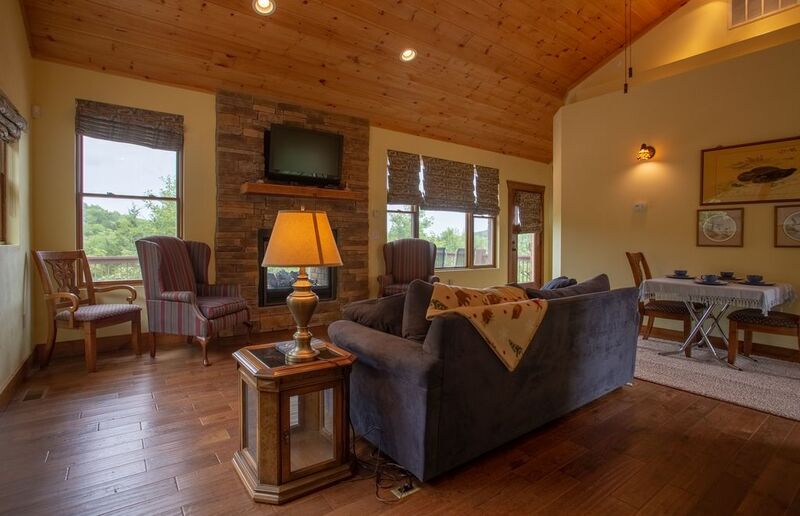 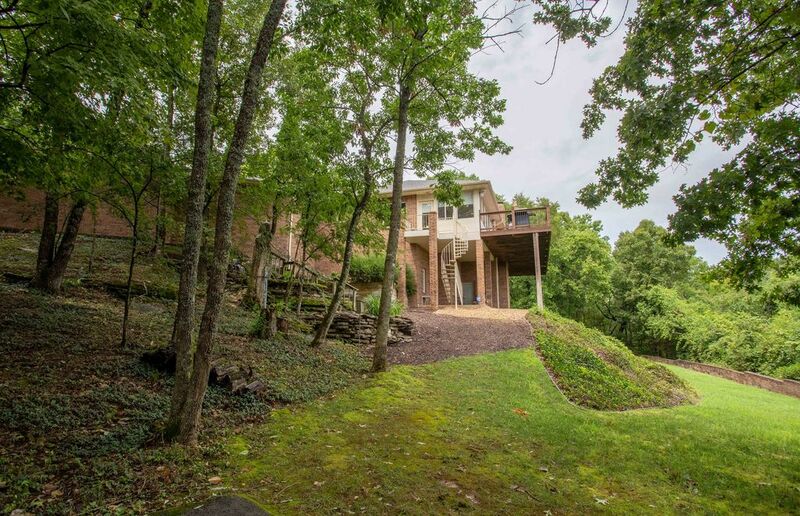 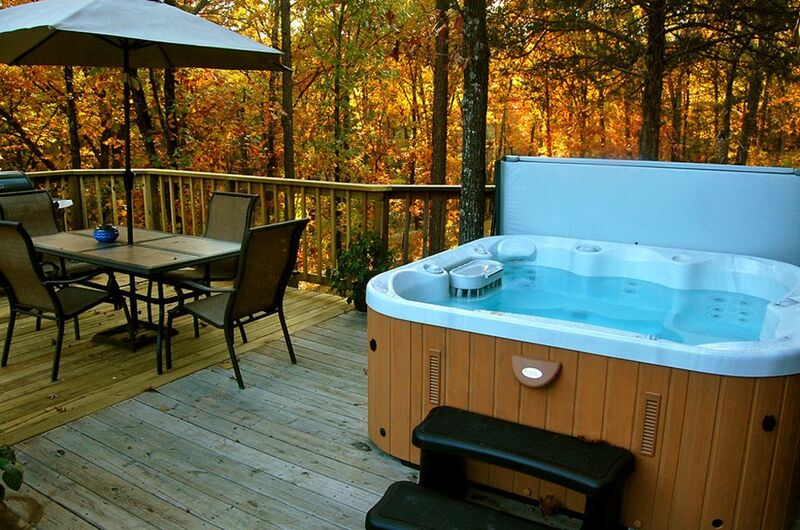 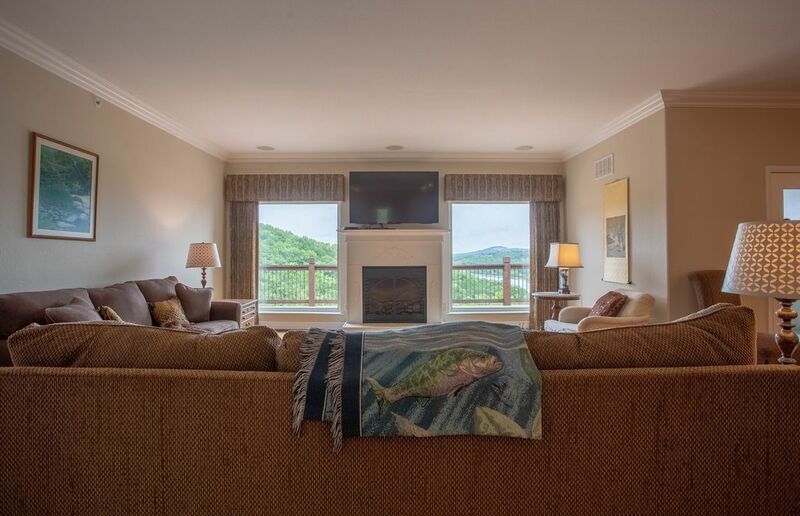 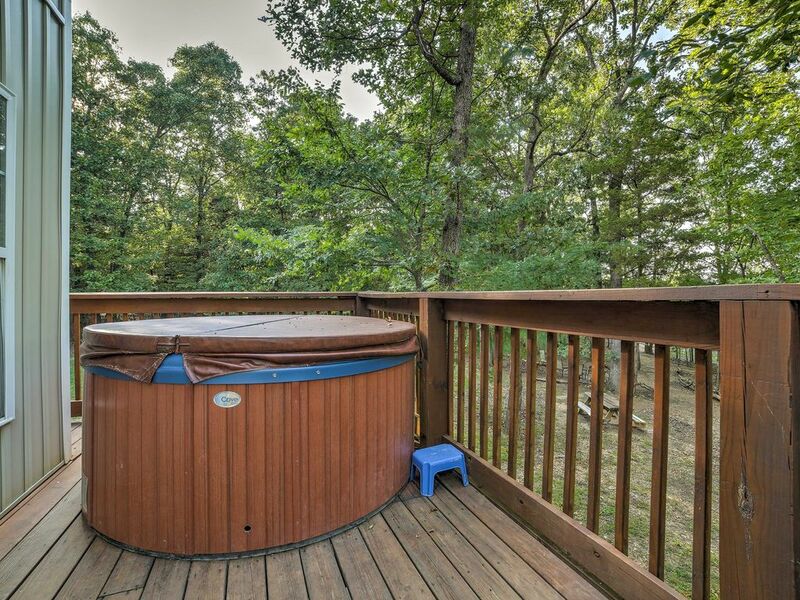 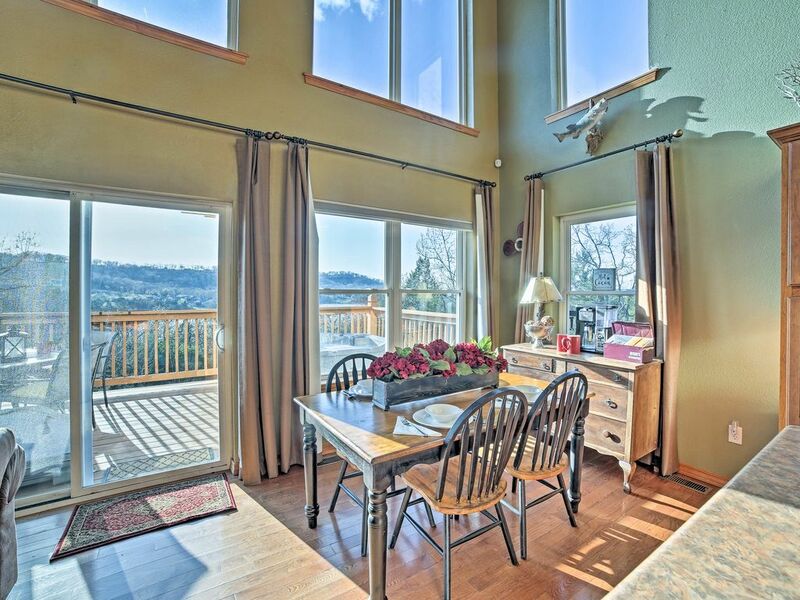 Blue Eye House w/ Hot Tub - Table Rock Lake View! 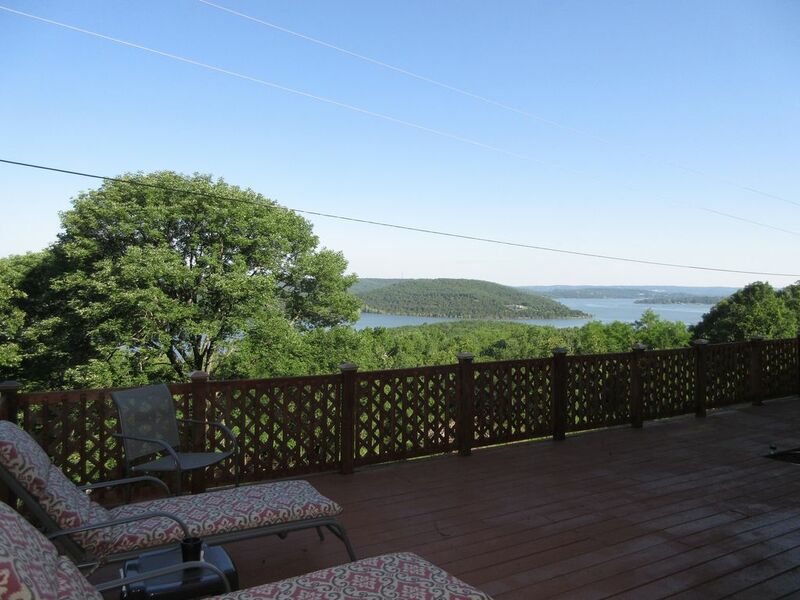 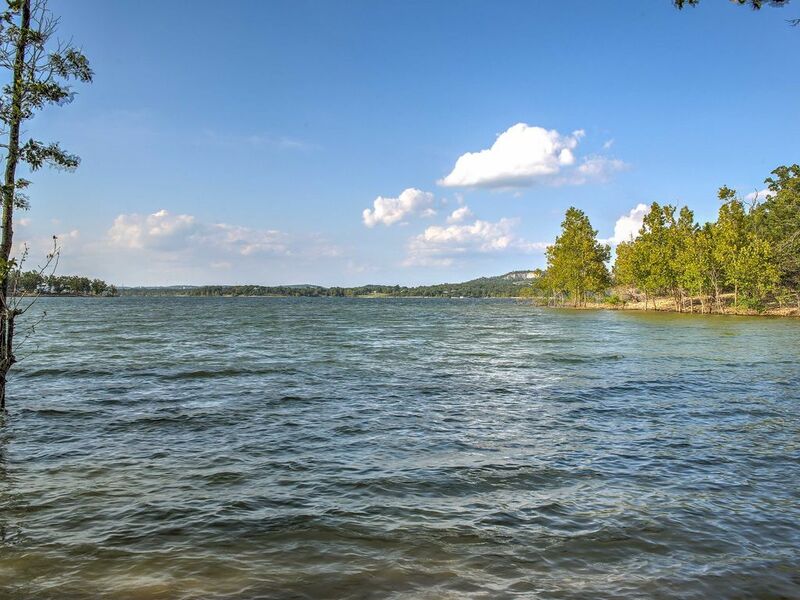 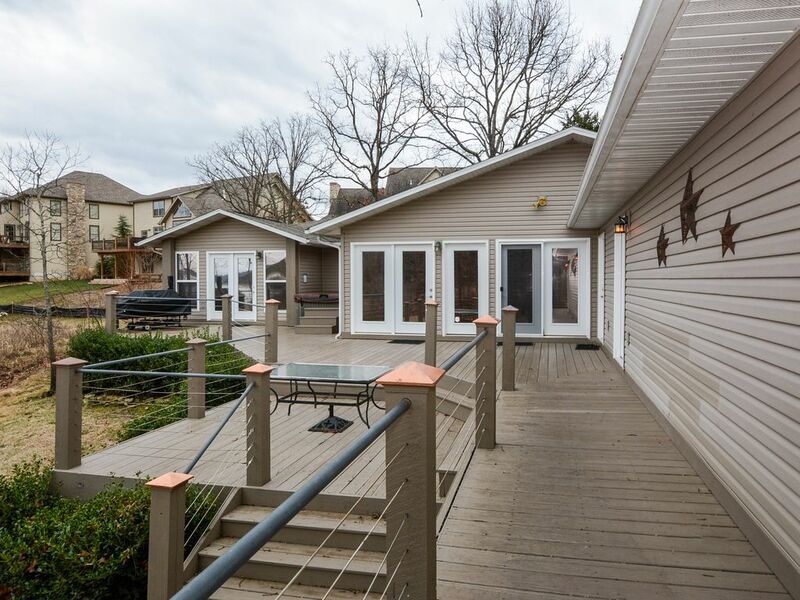 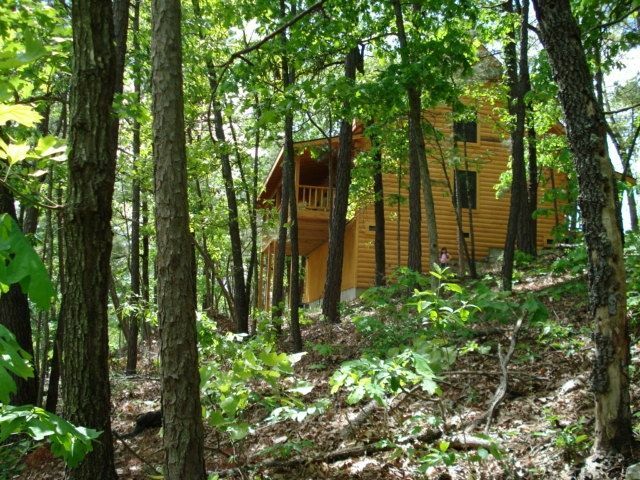 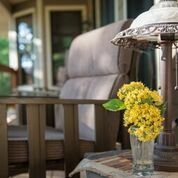 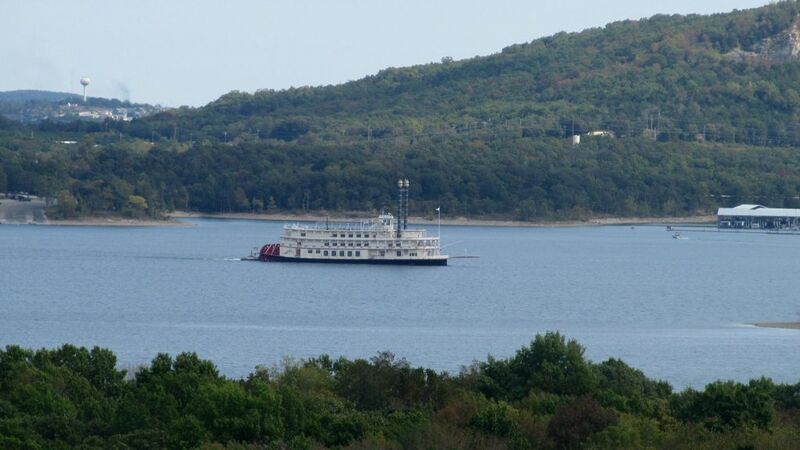 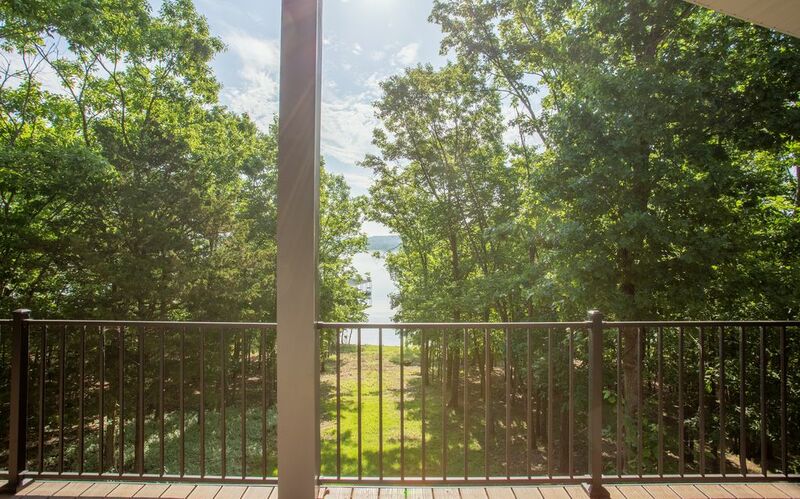 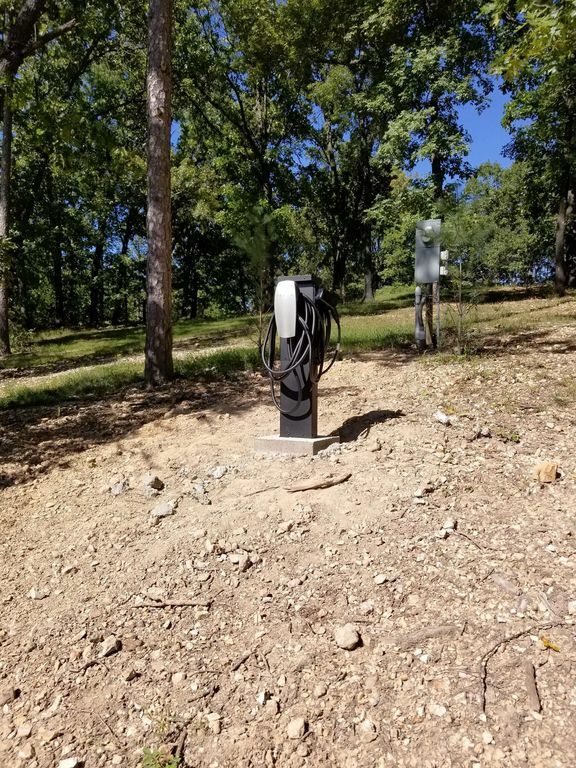 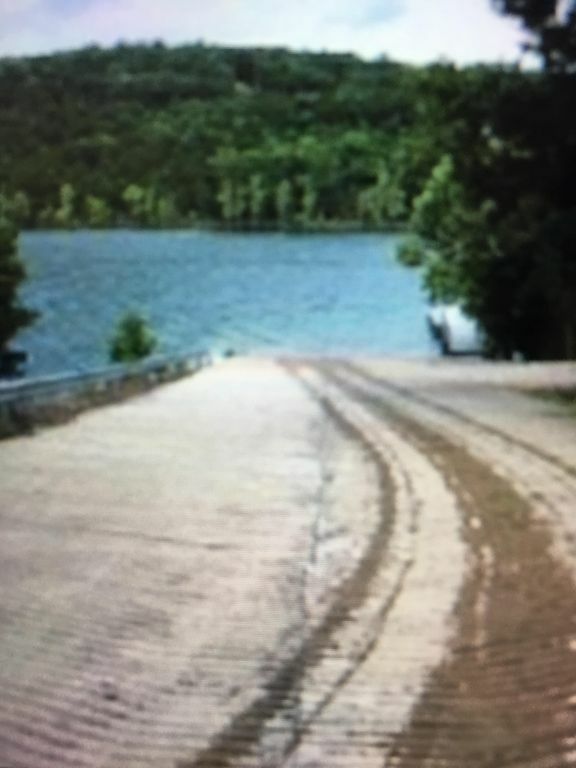 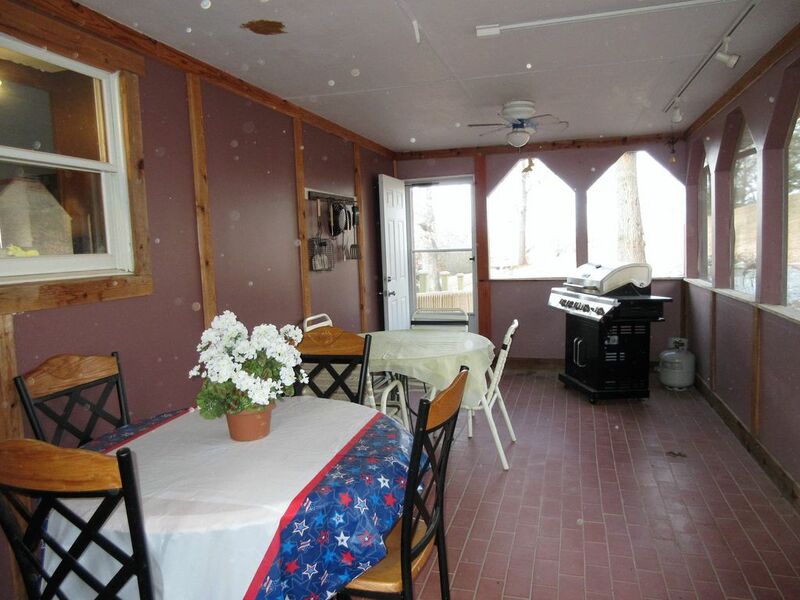 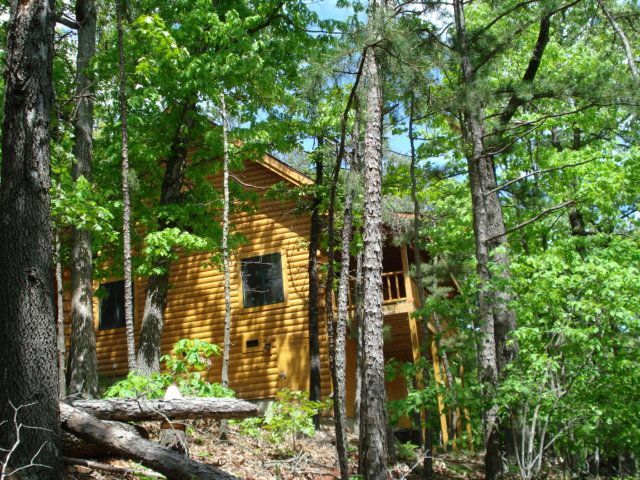 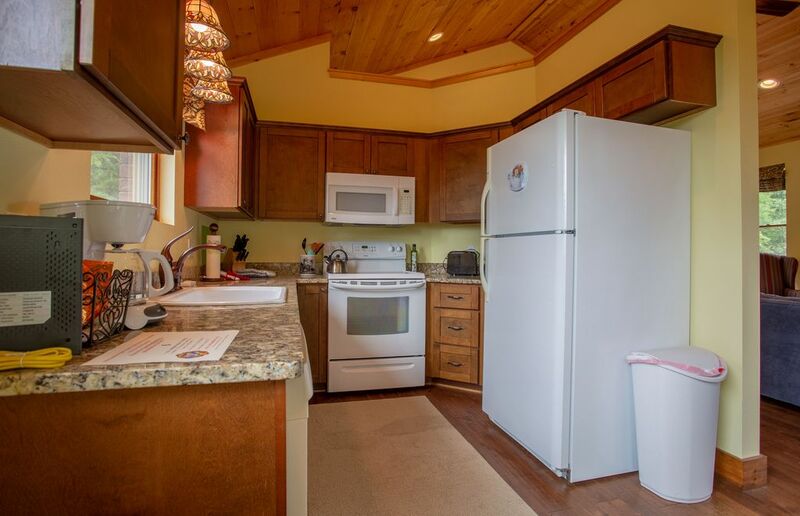 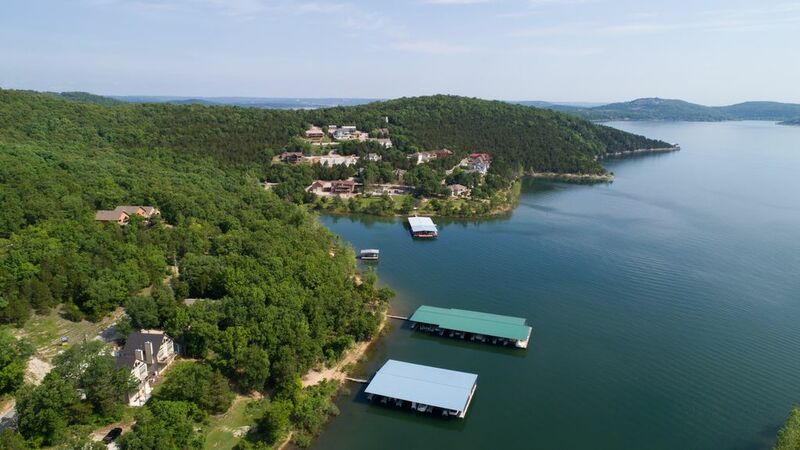 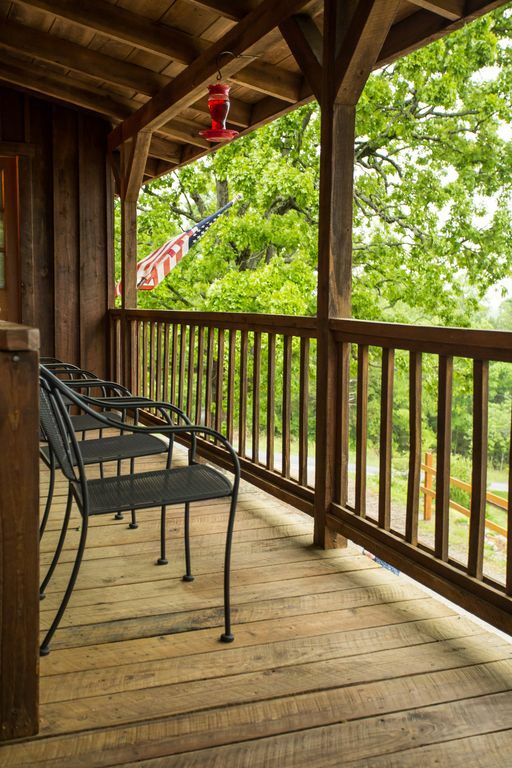 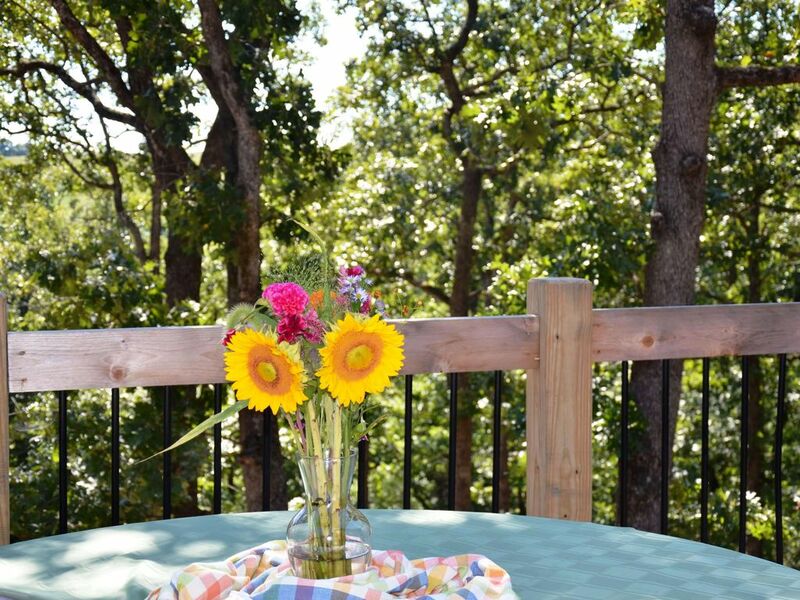 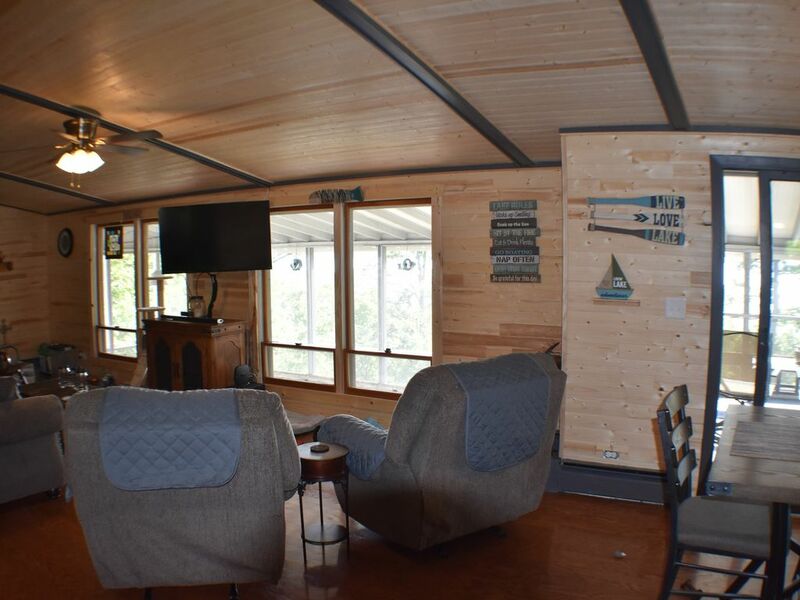 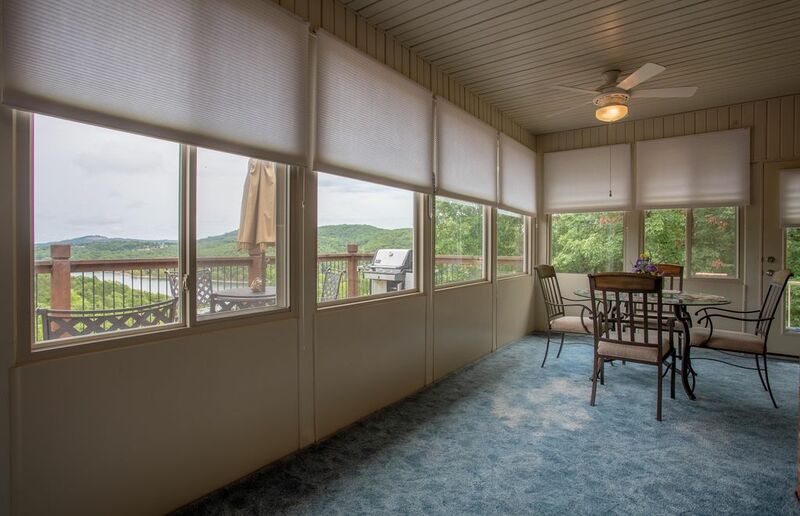 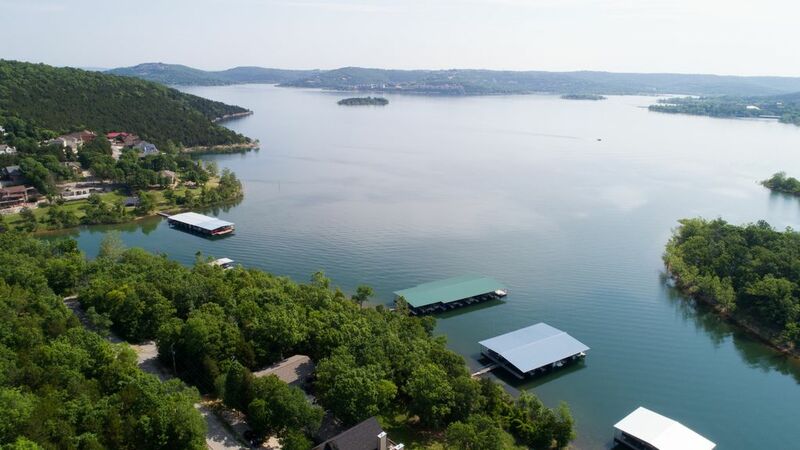 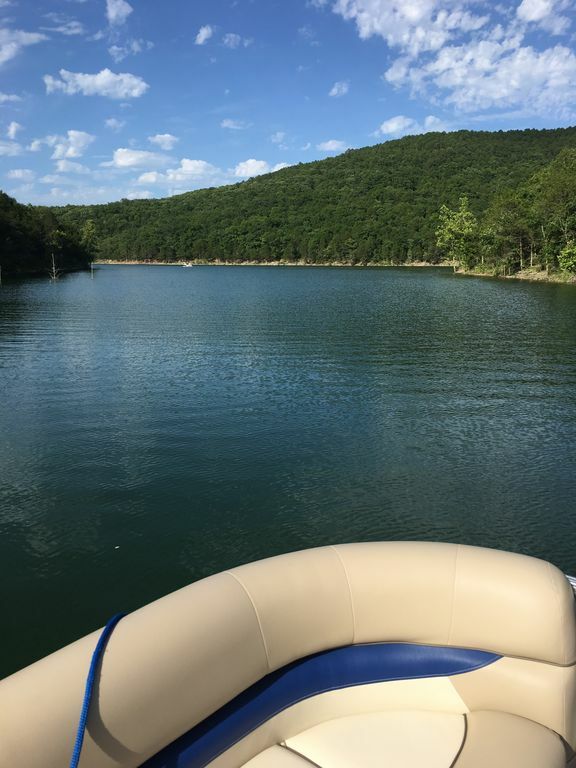 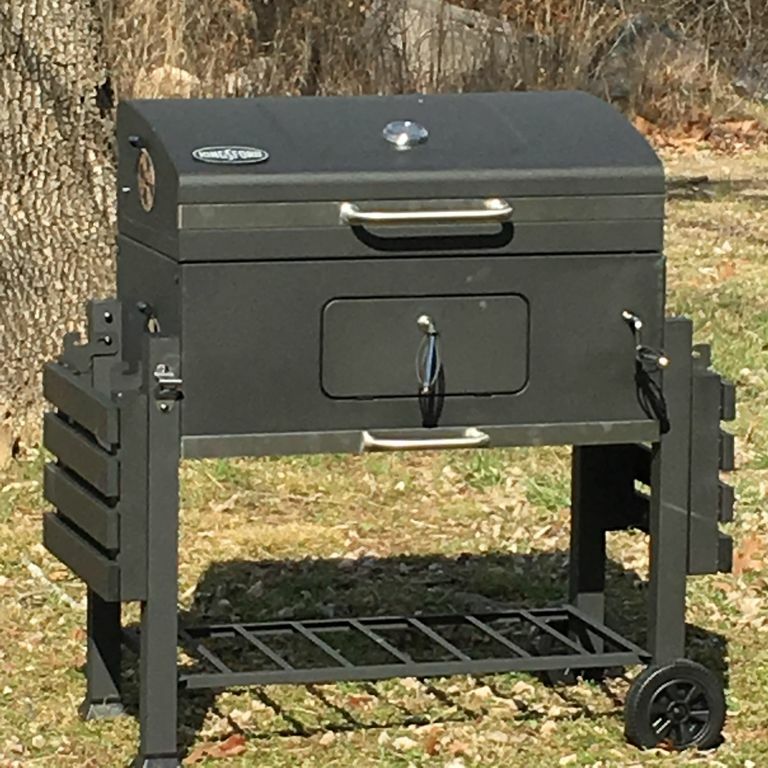 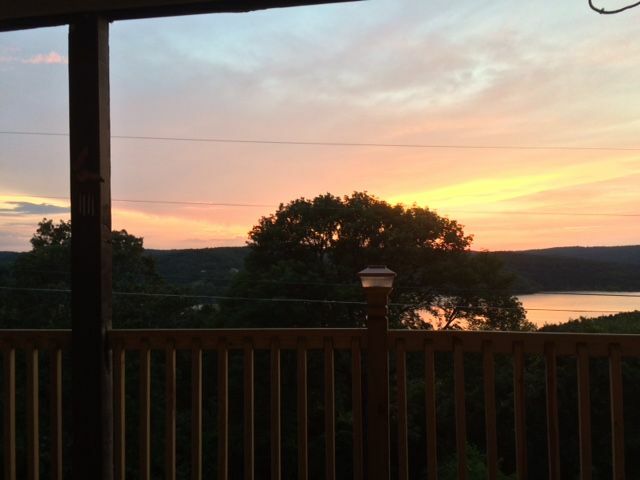 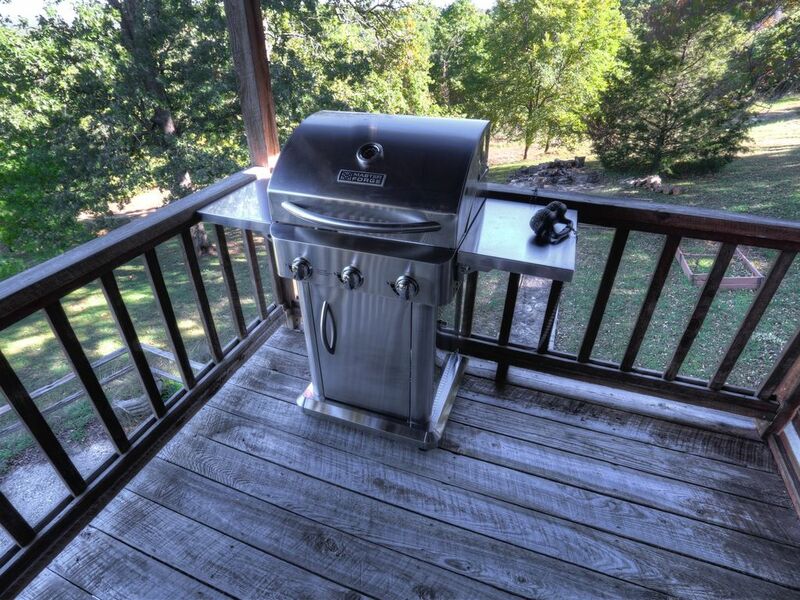 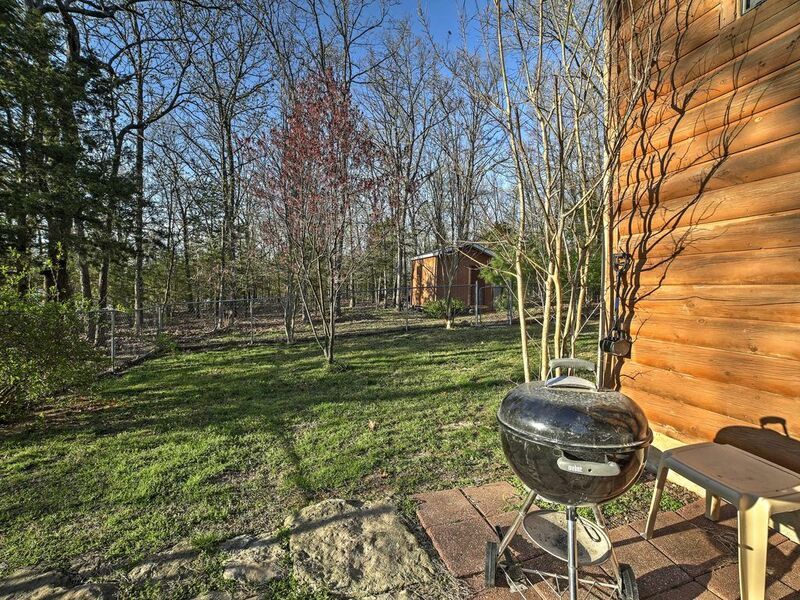 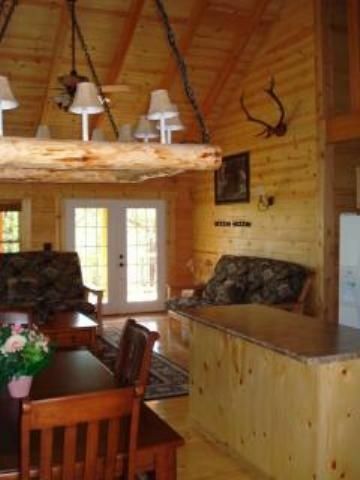 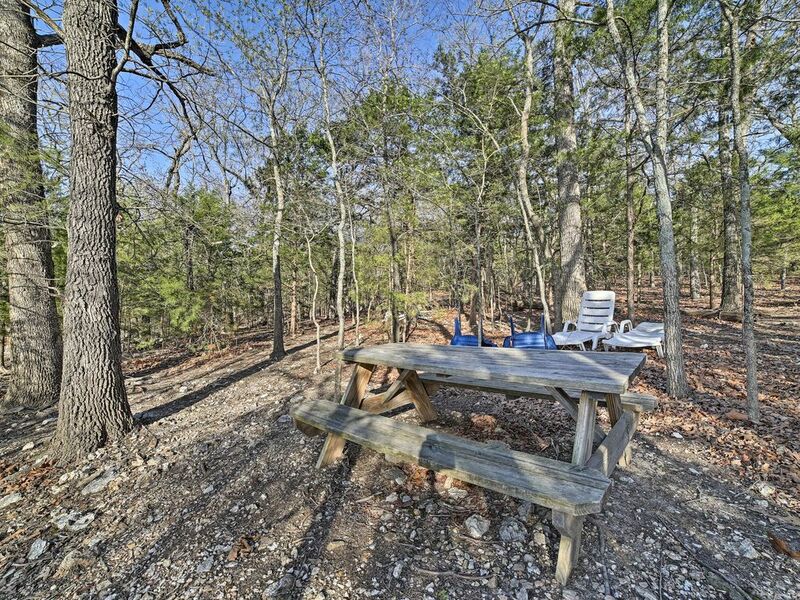 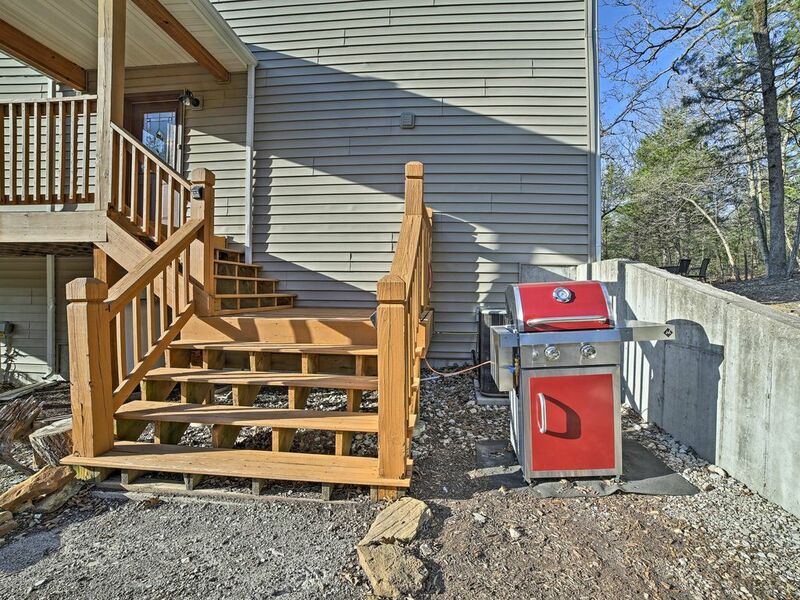 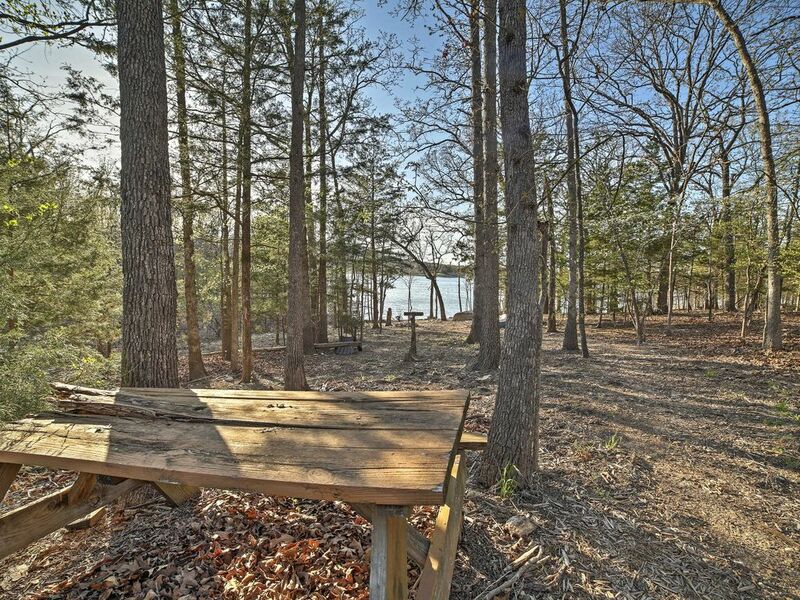 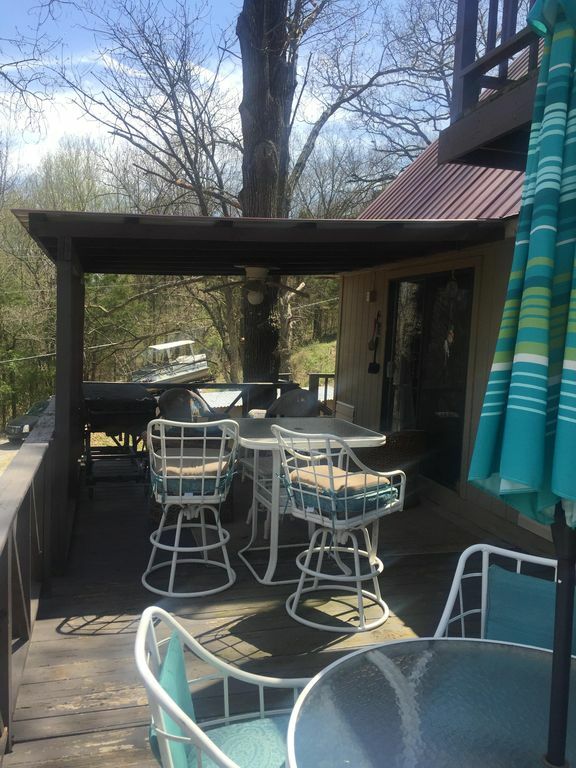 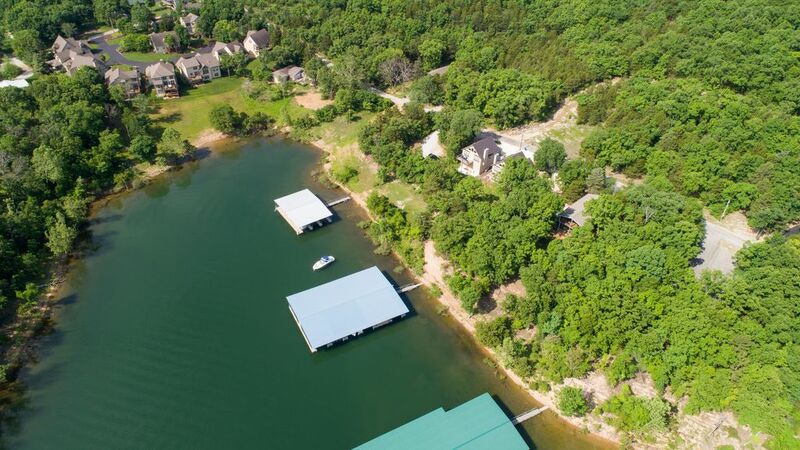 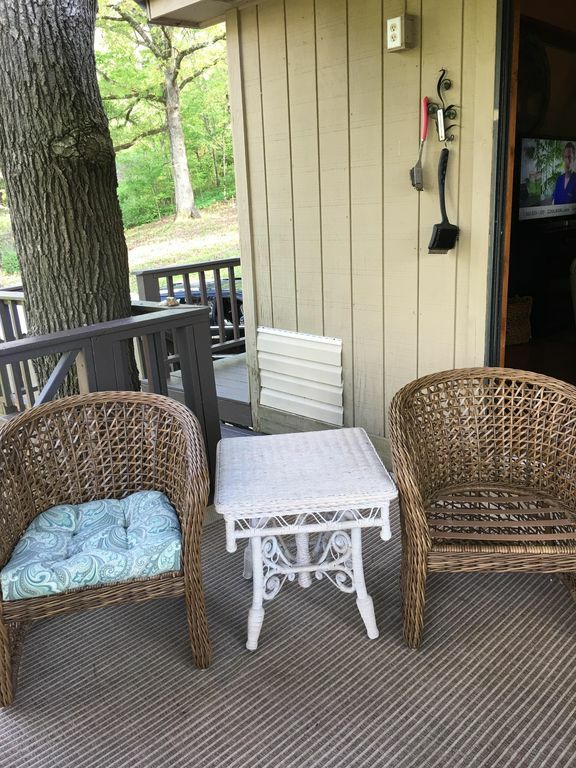 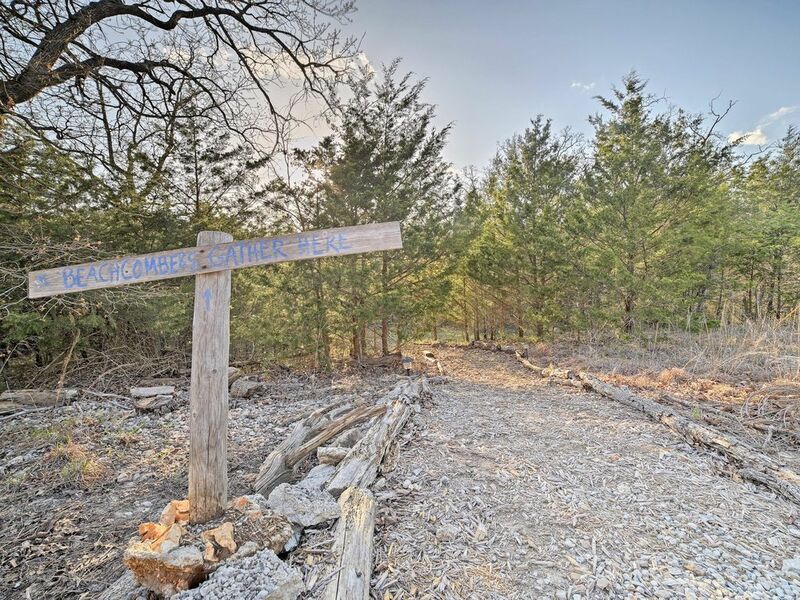 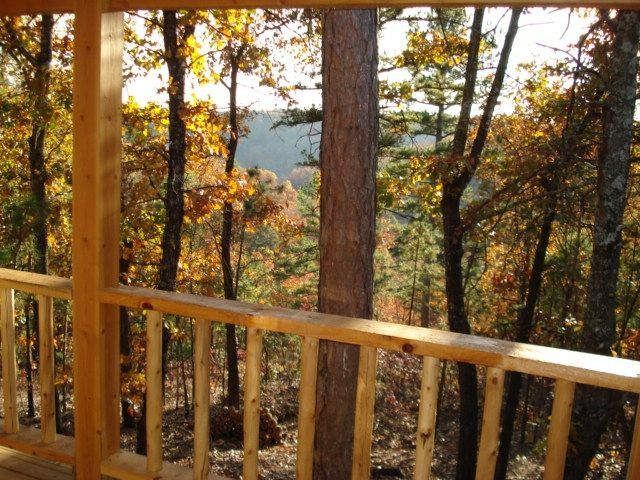 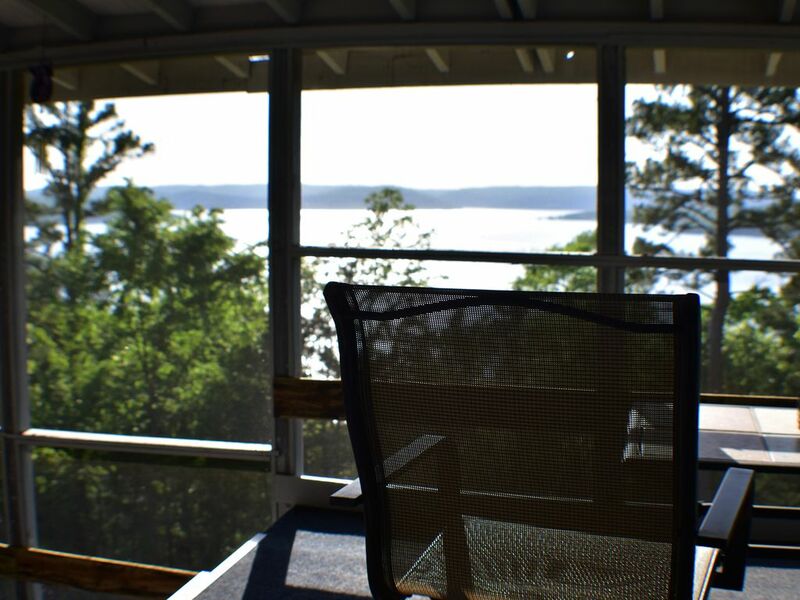 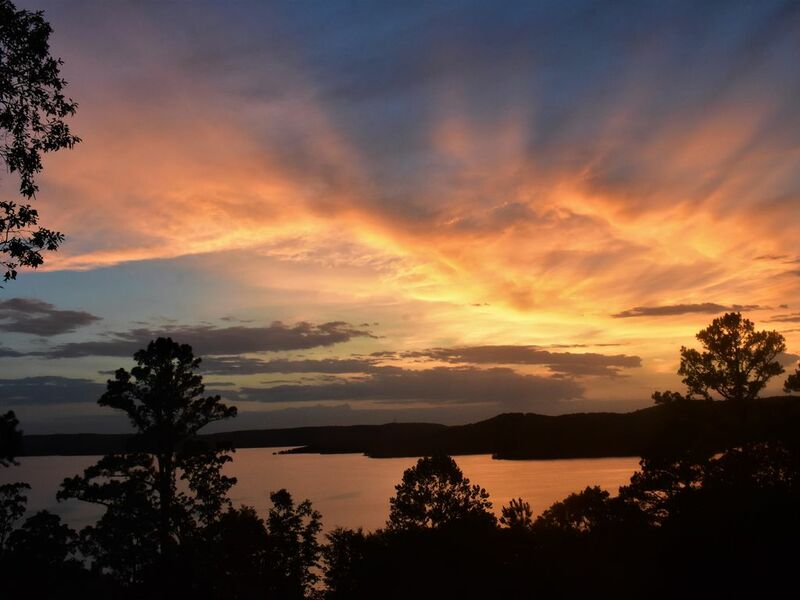 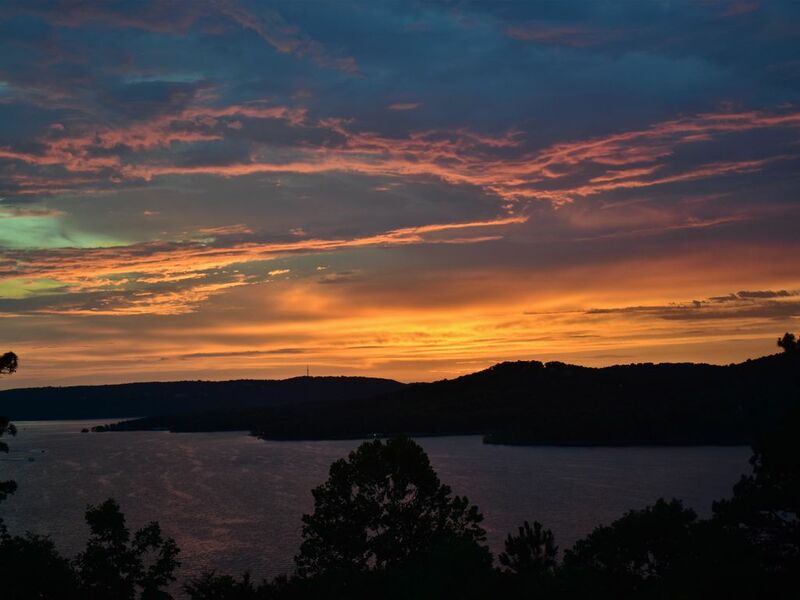 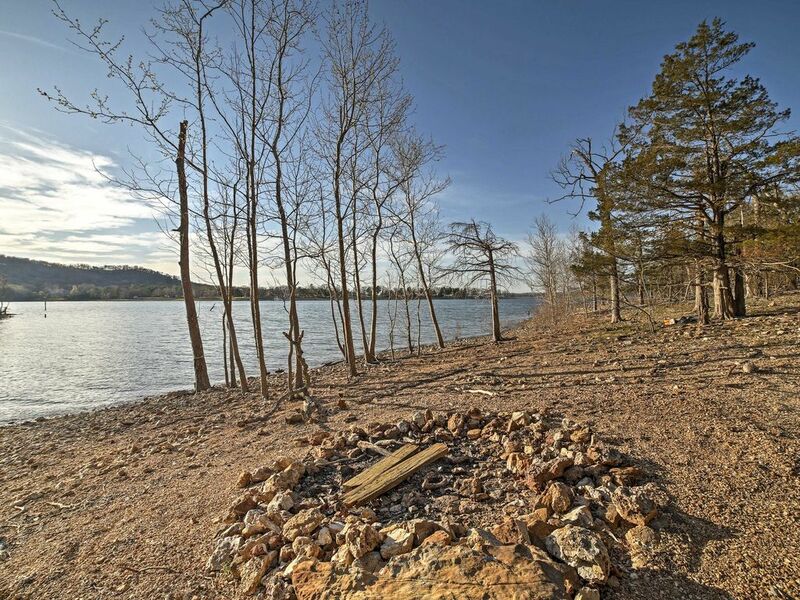 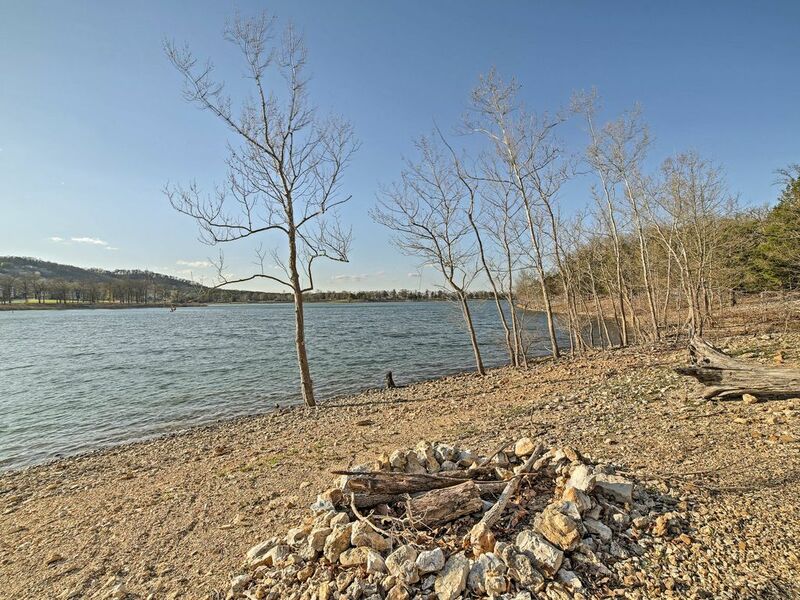 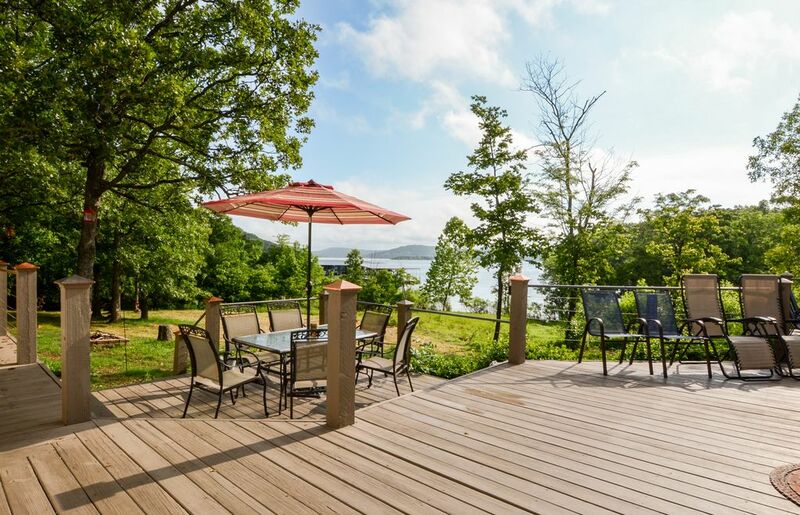 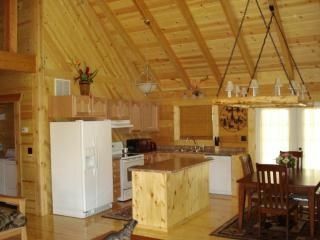 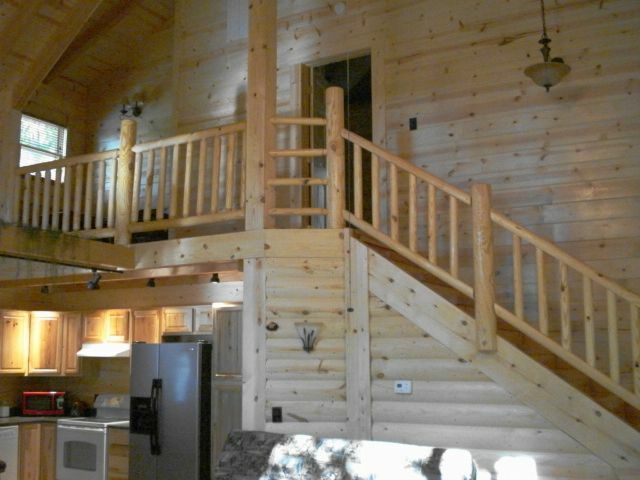 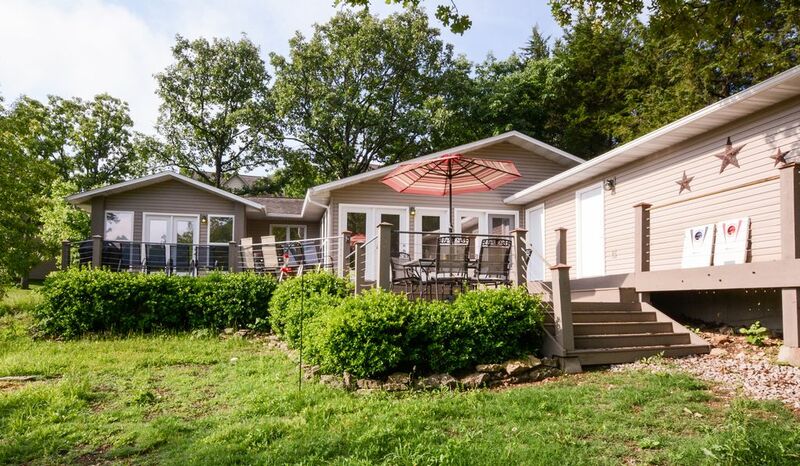 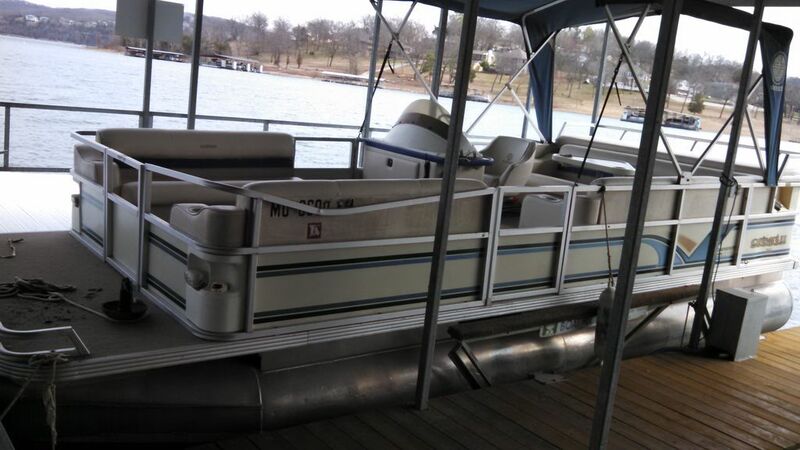 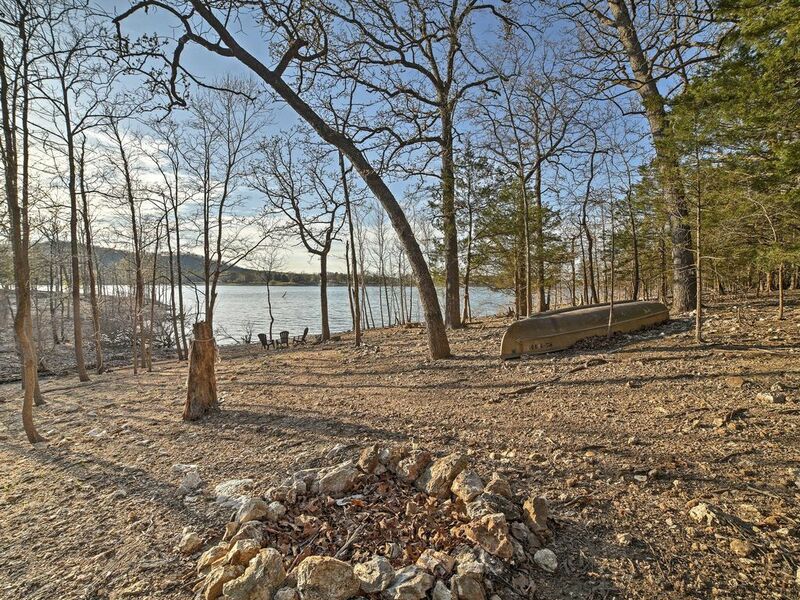 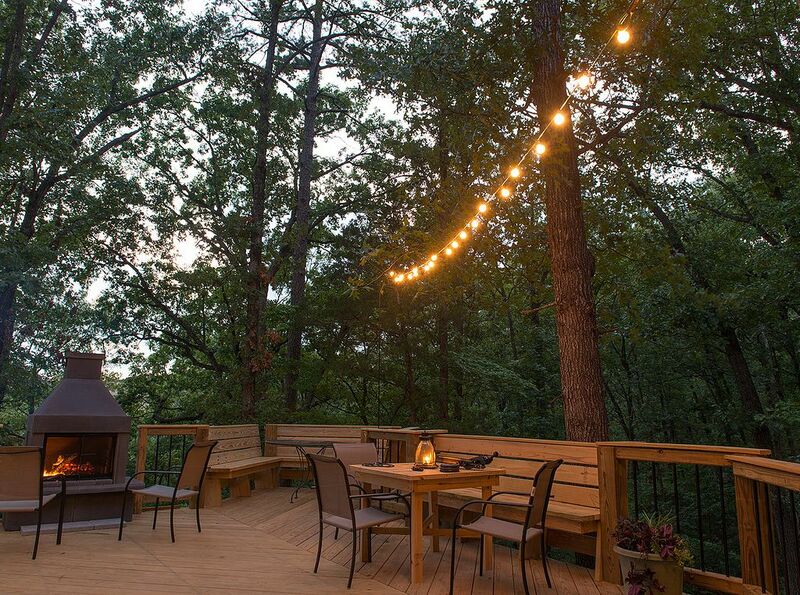 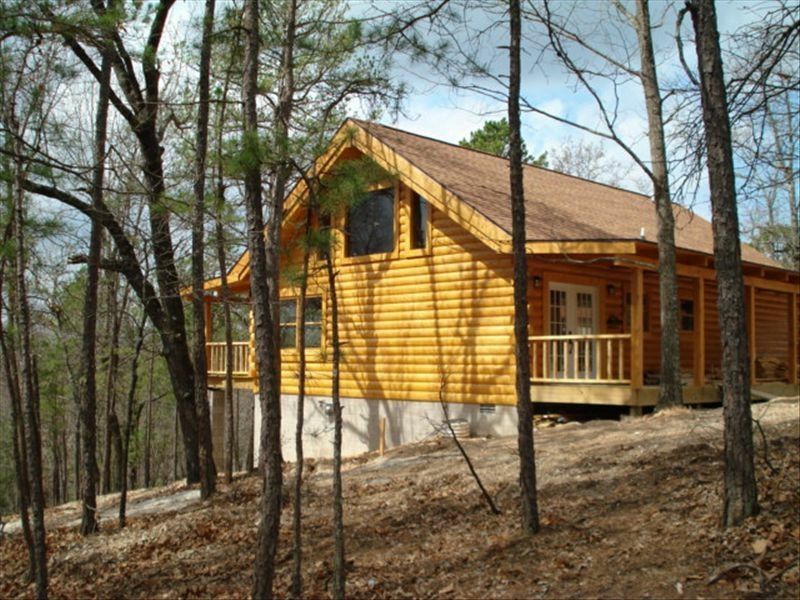 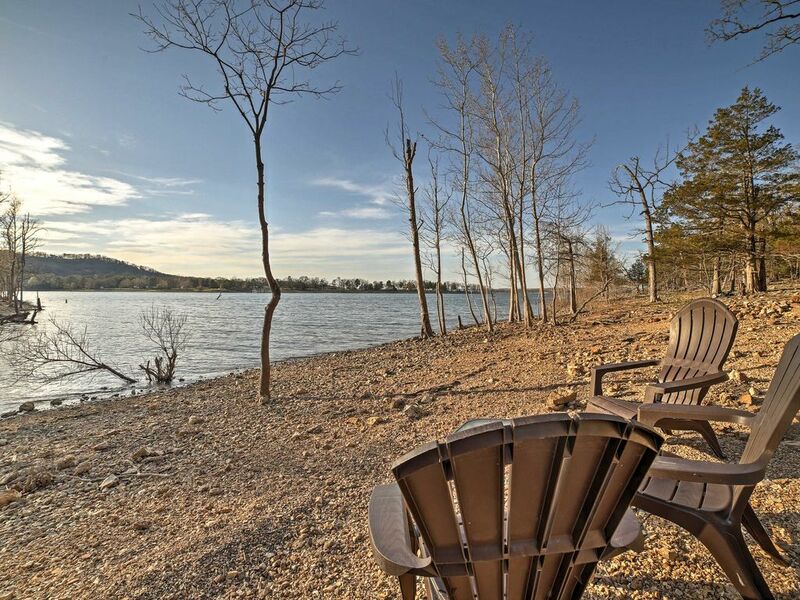 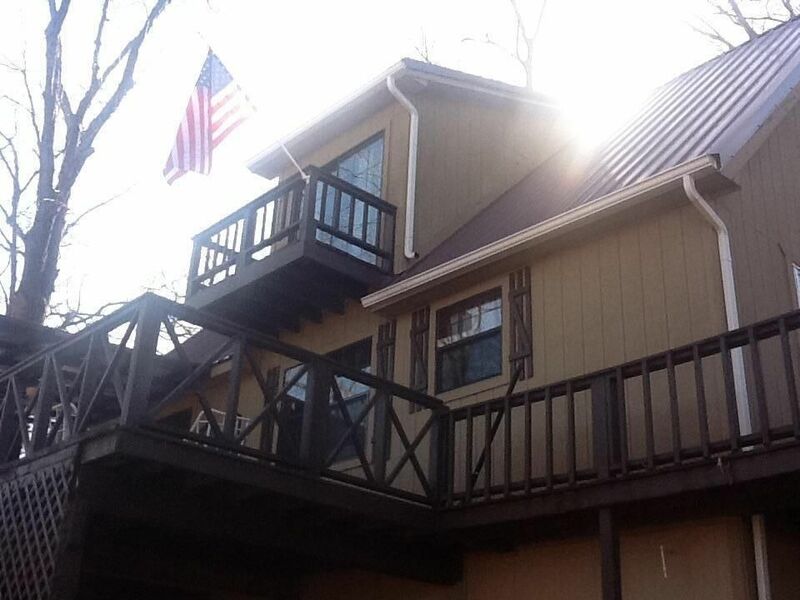 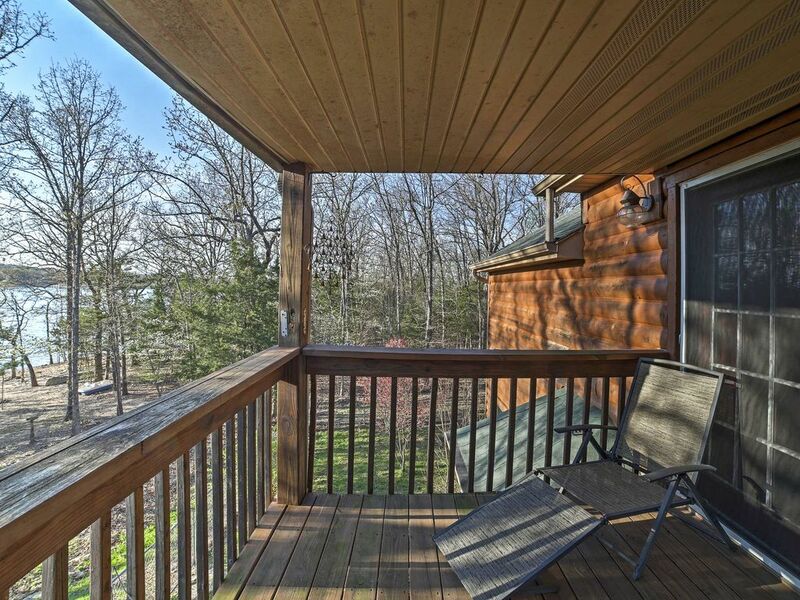 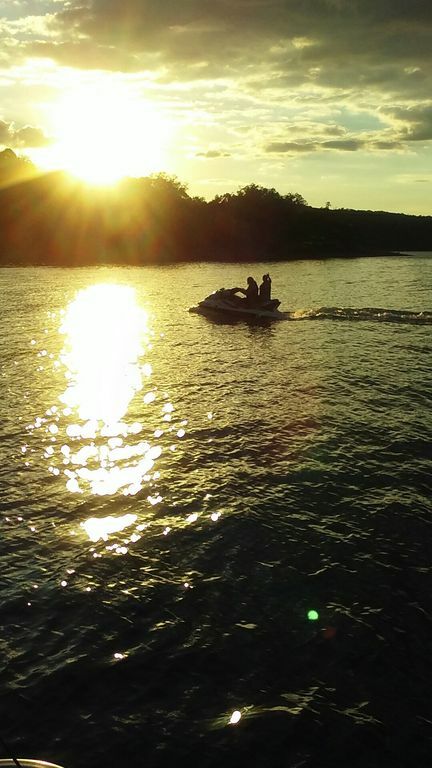 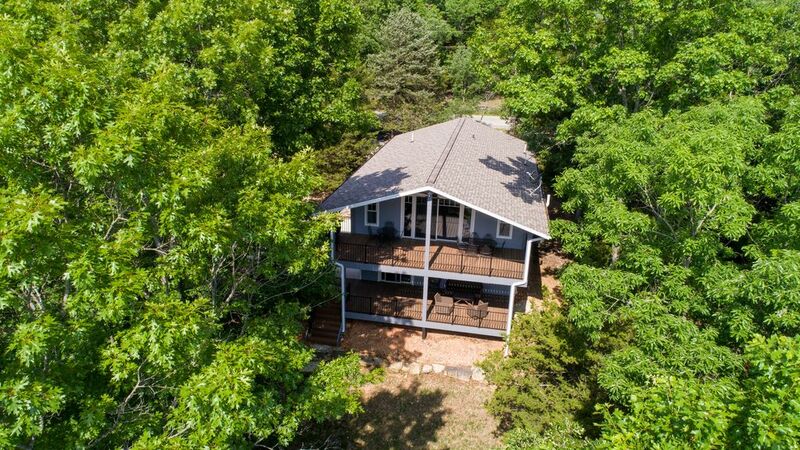 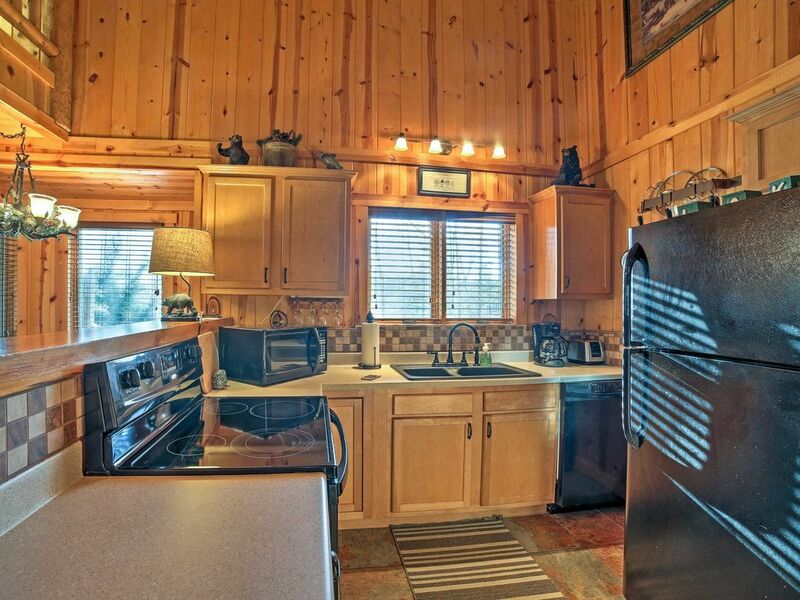 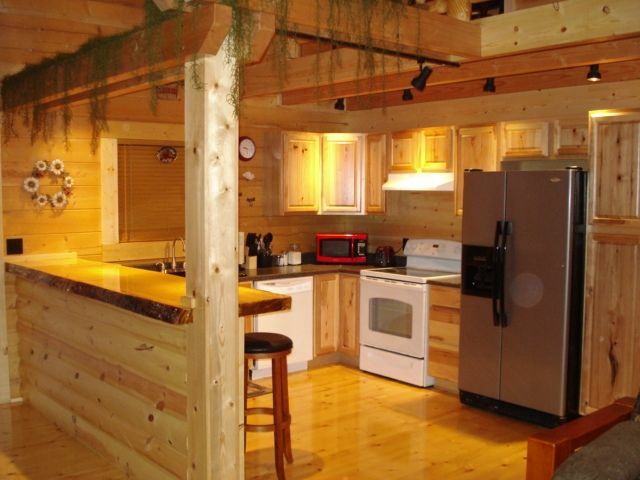 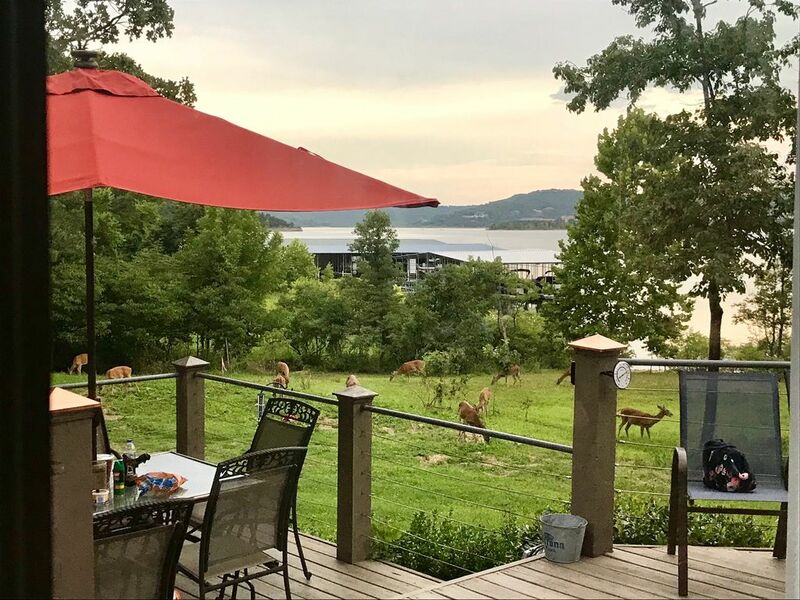 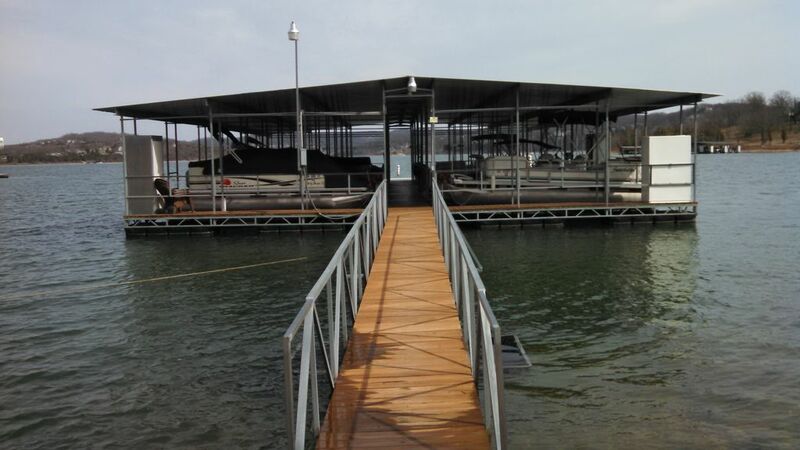 Waterfront Cabin on Table Rock Lake w/ Gas Grill!